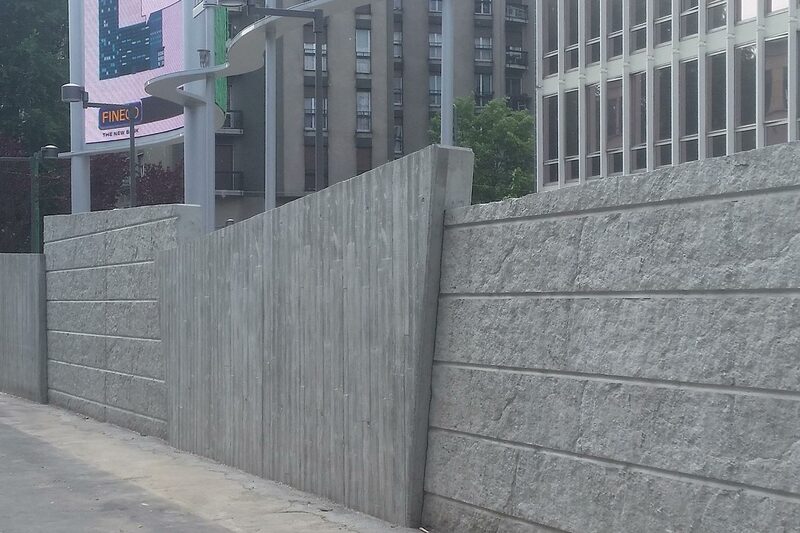 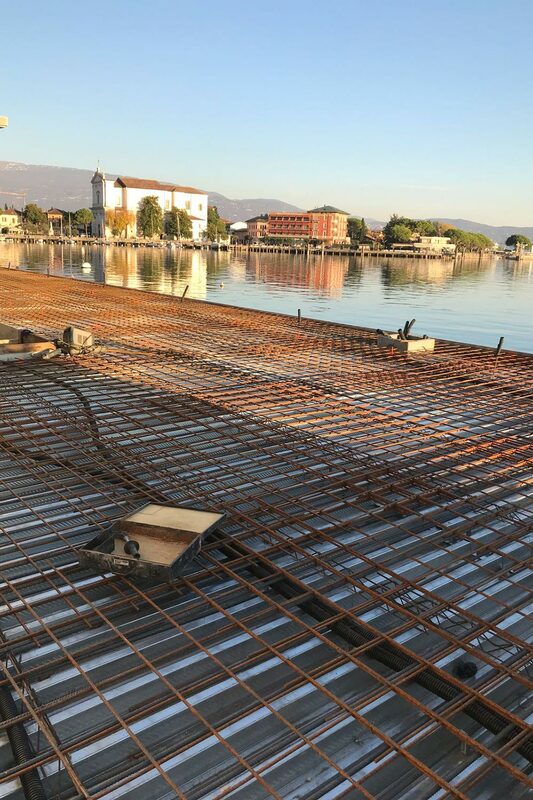 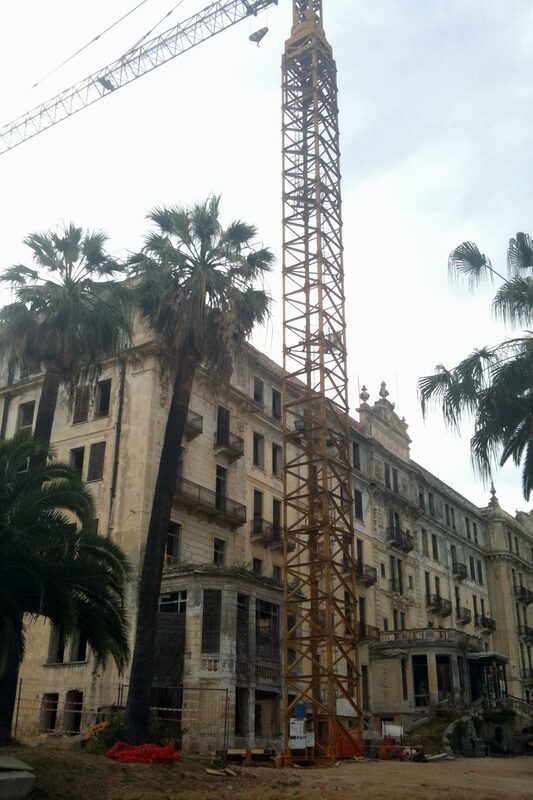 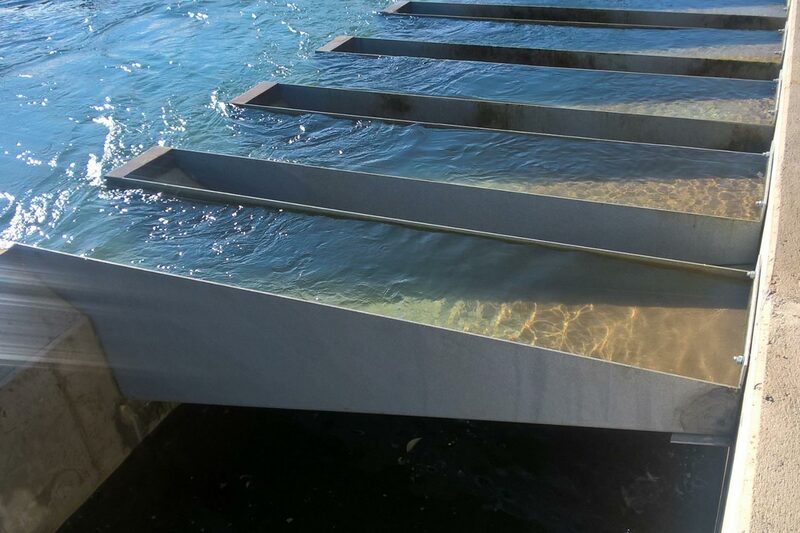 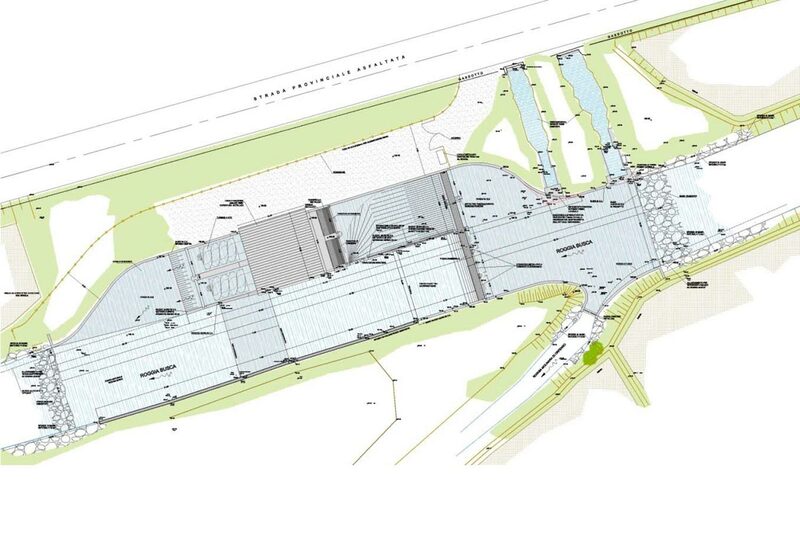 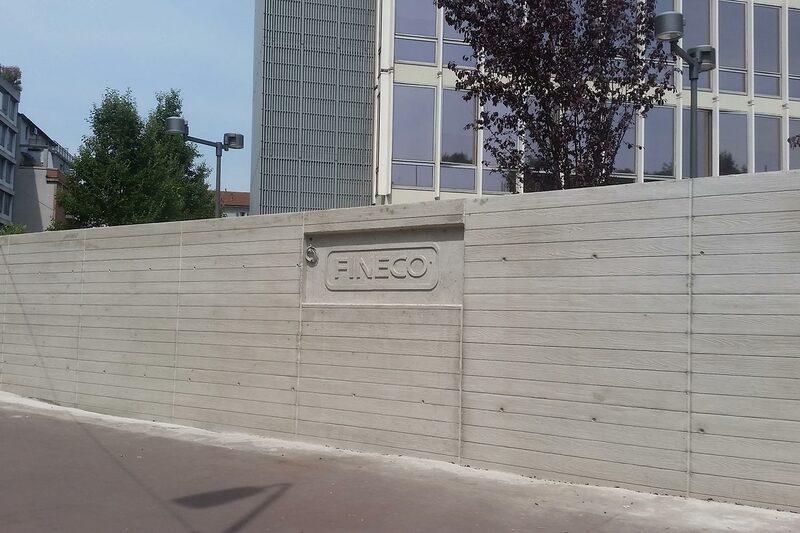 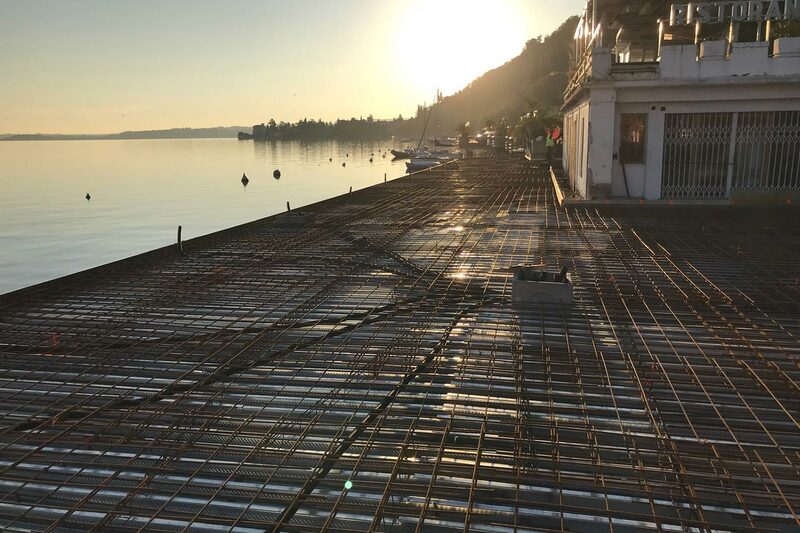 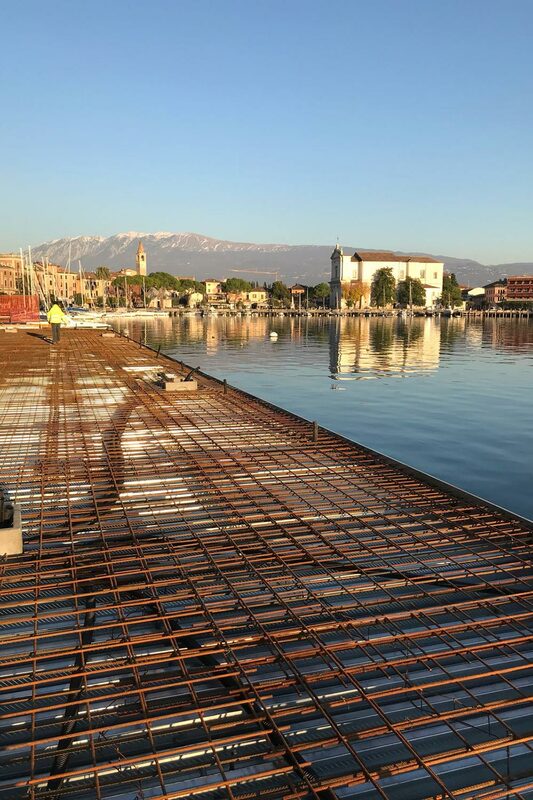 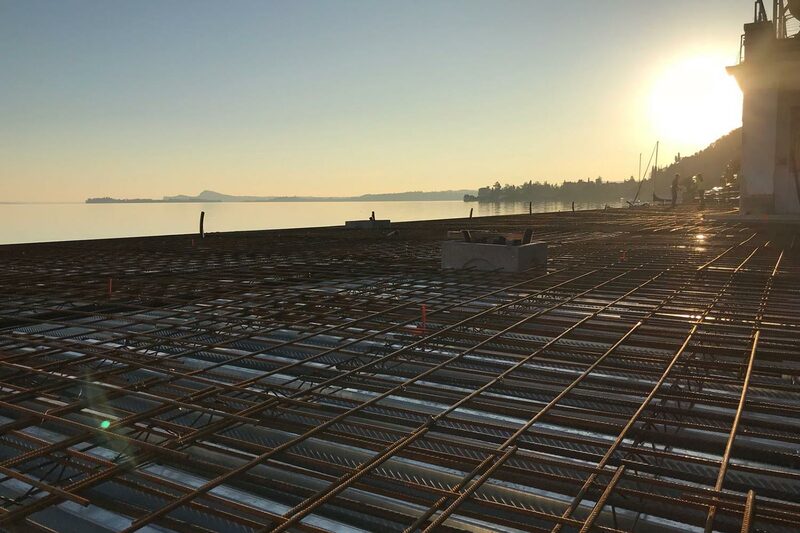 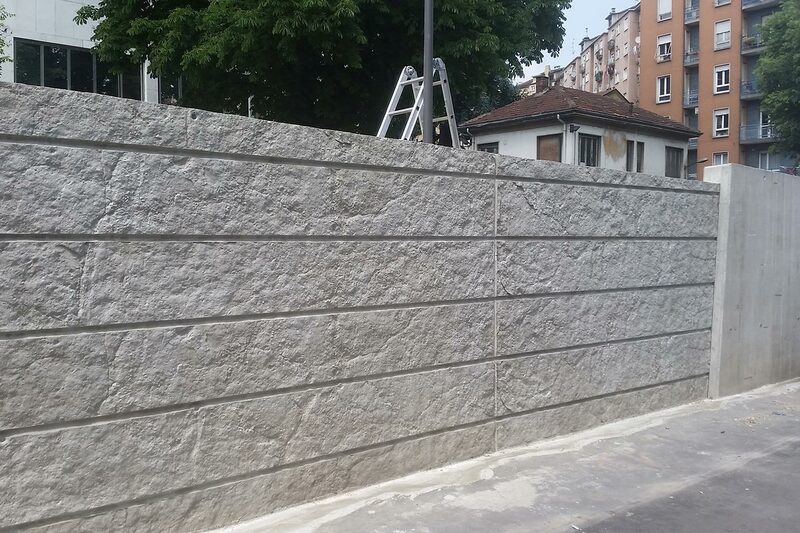 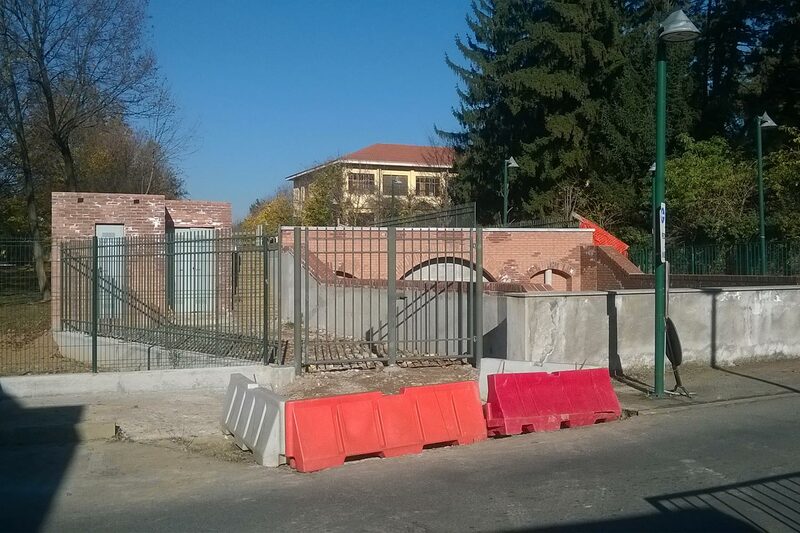 Construction of a cantilevered boardwalk on the Lake Garda for pedestrian connection between Piazzale Roma and Piazza San Marco. 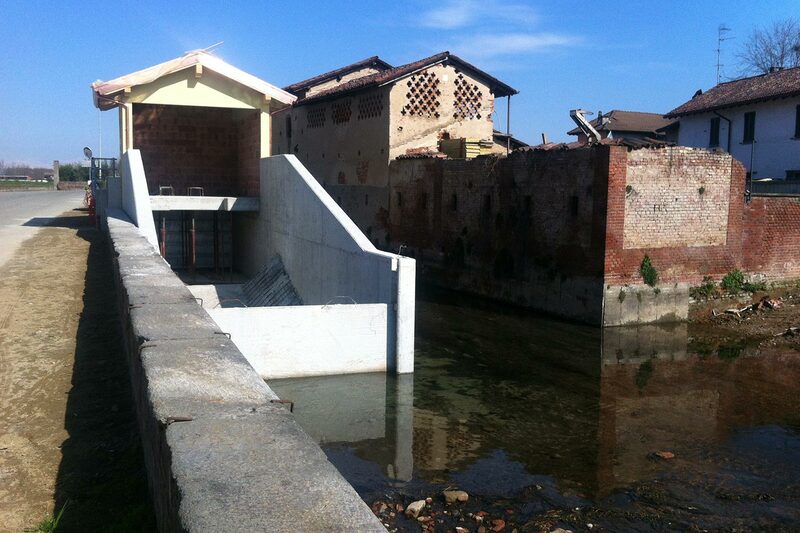 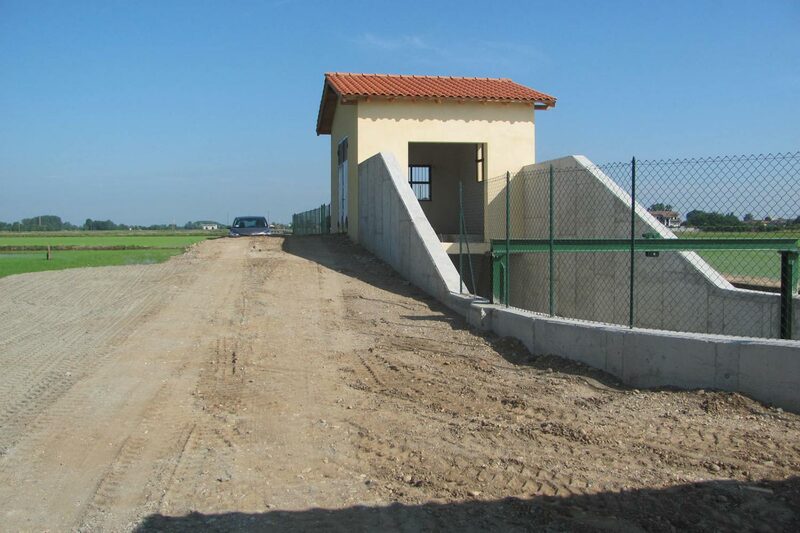 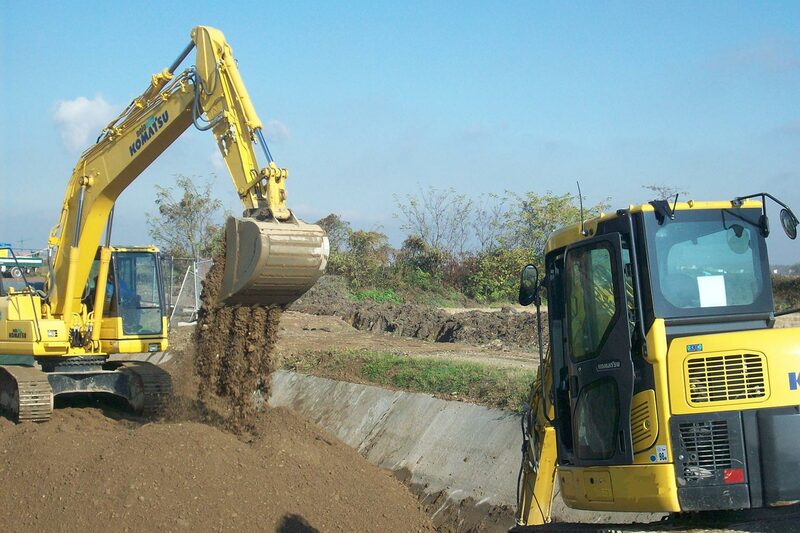 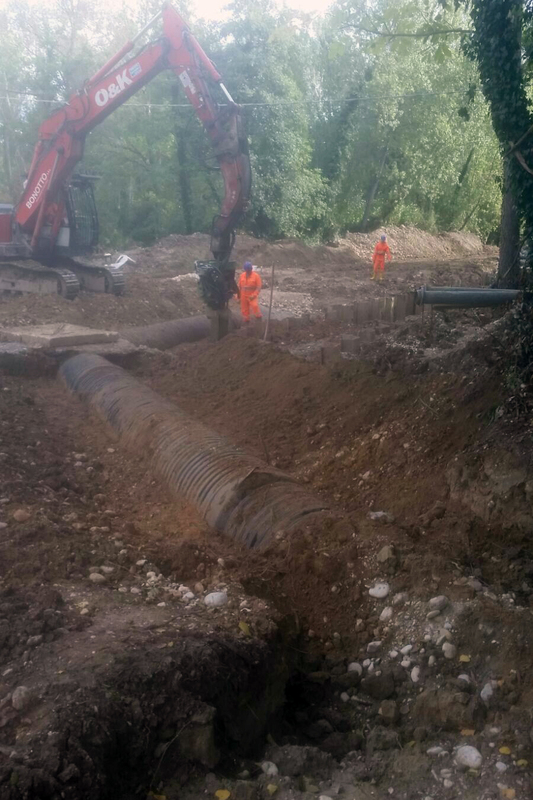 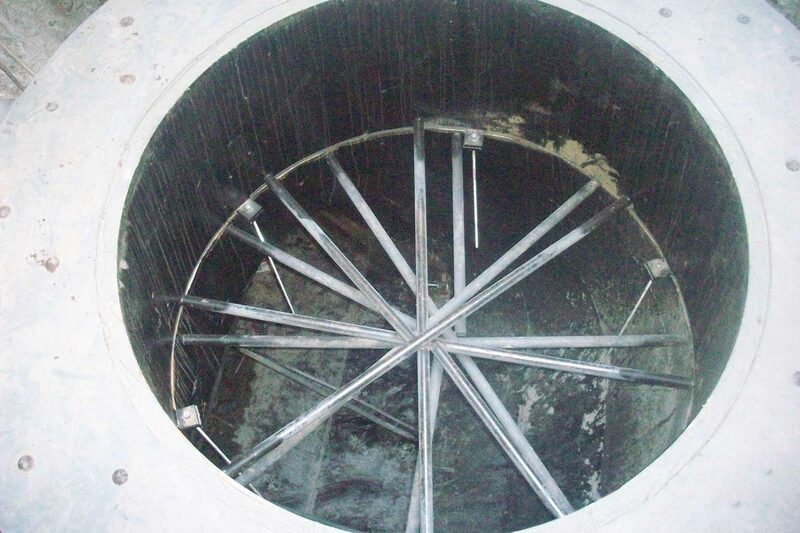 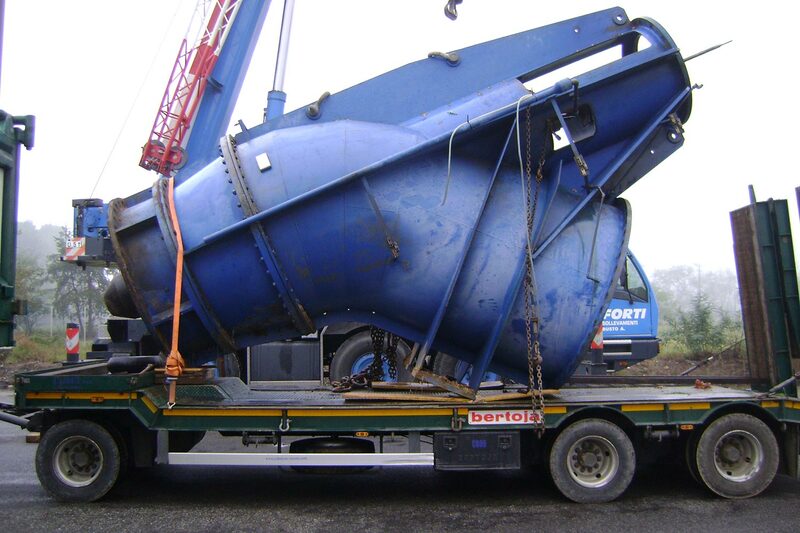 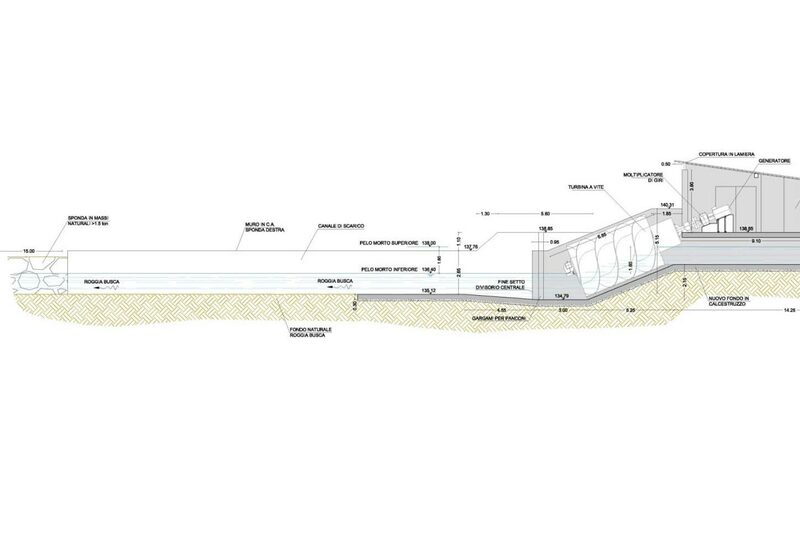 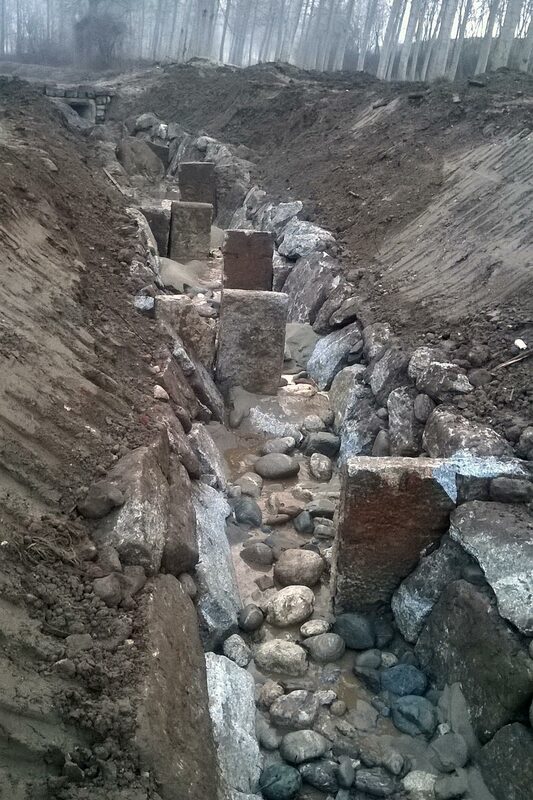 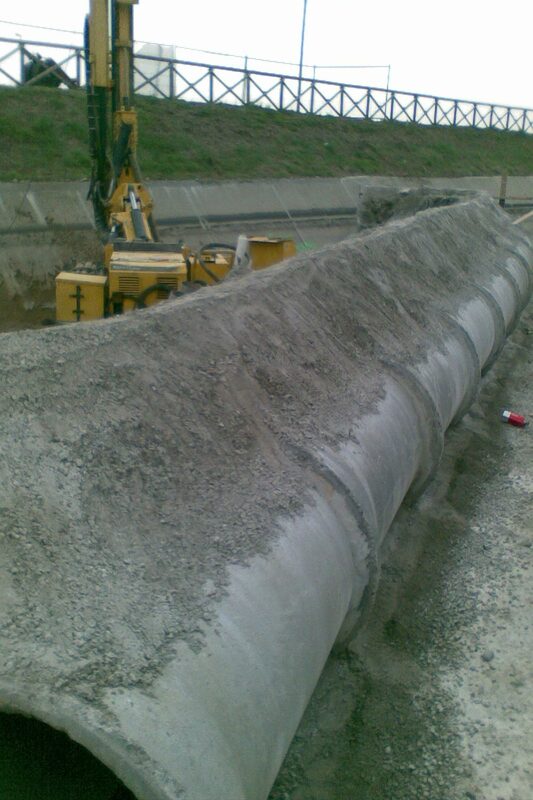 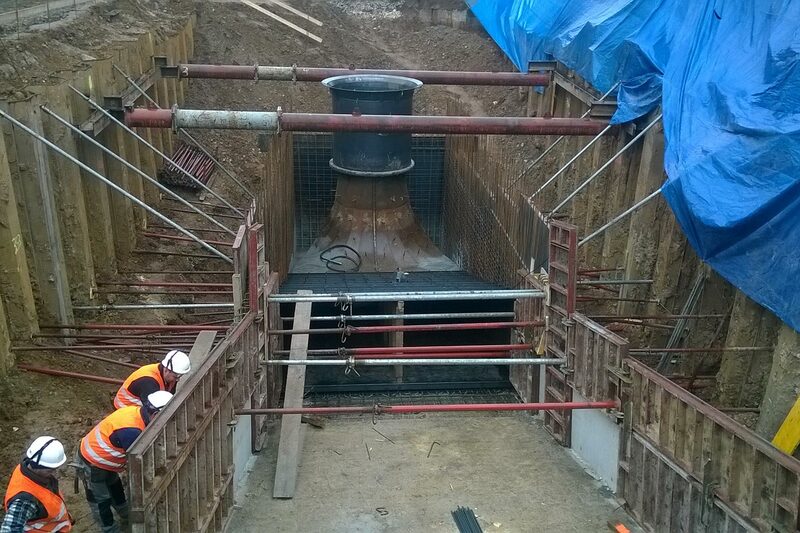 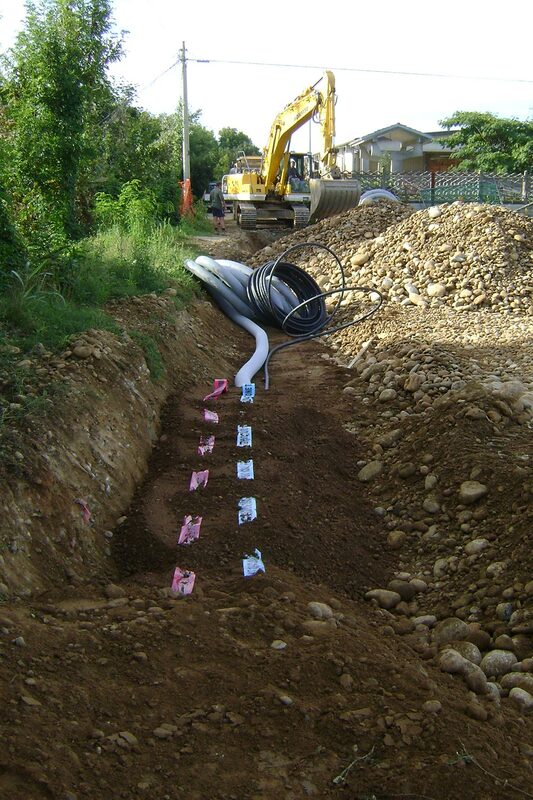 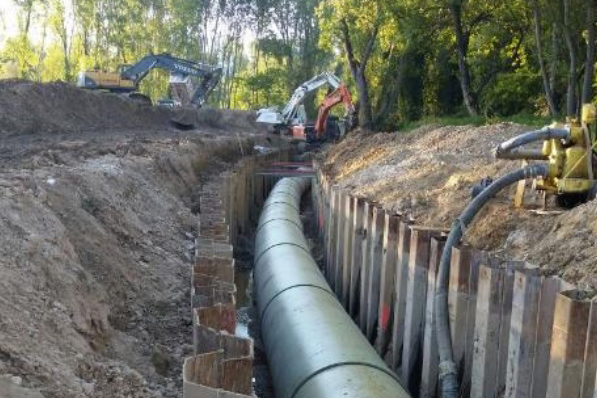 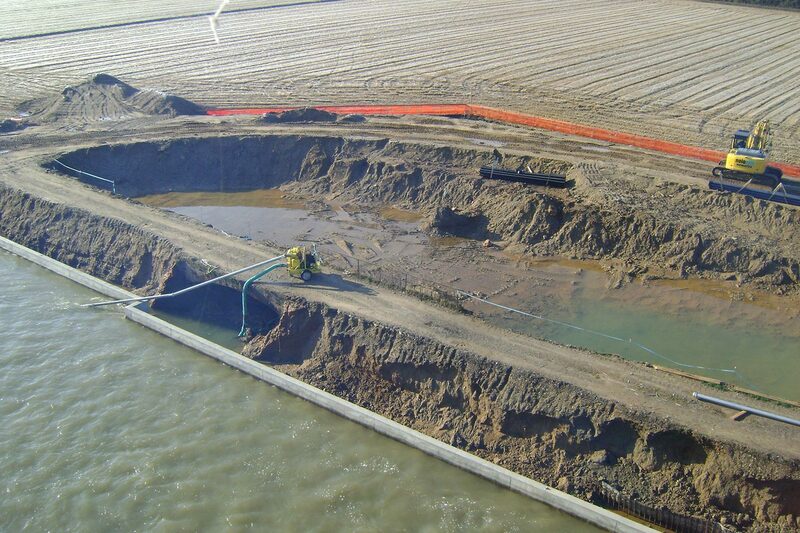 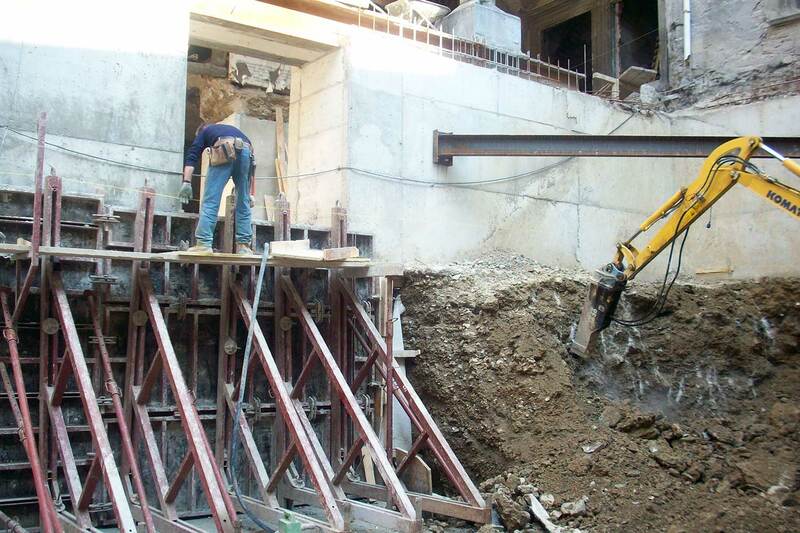 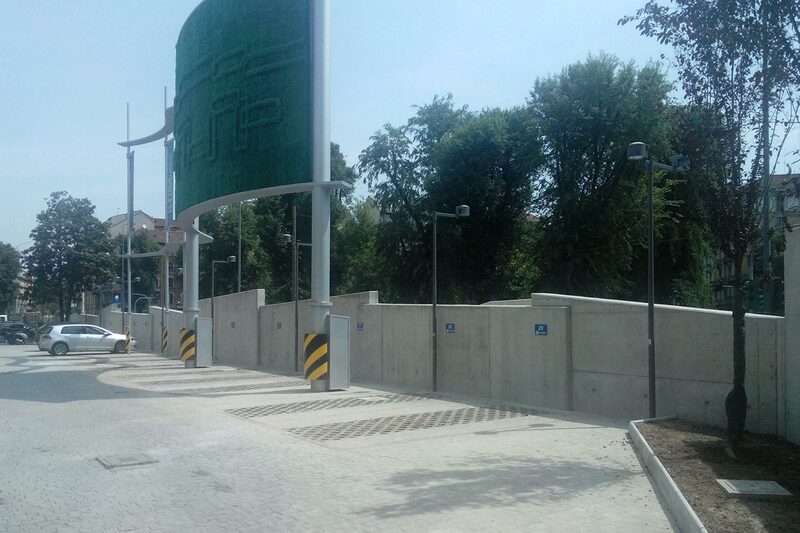 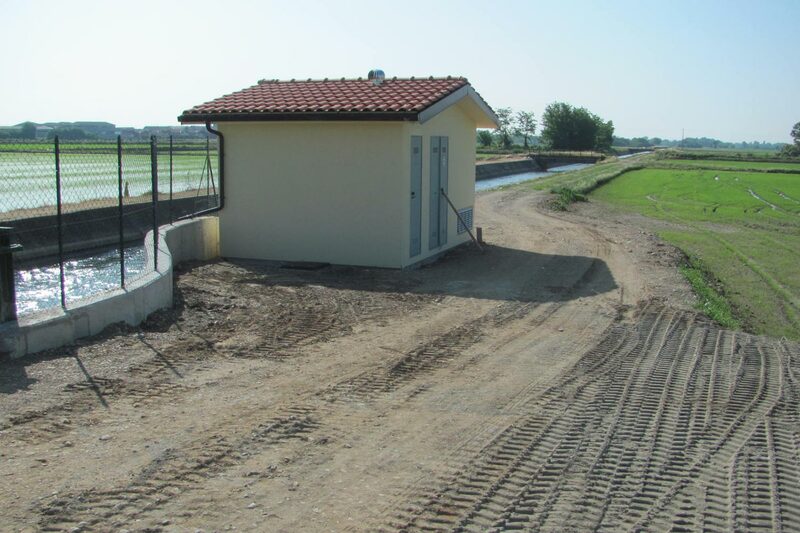 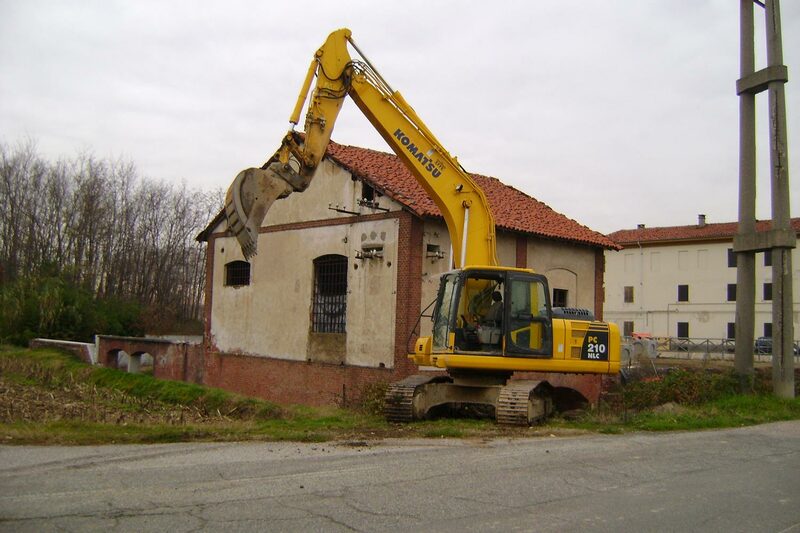 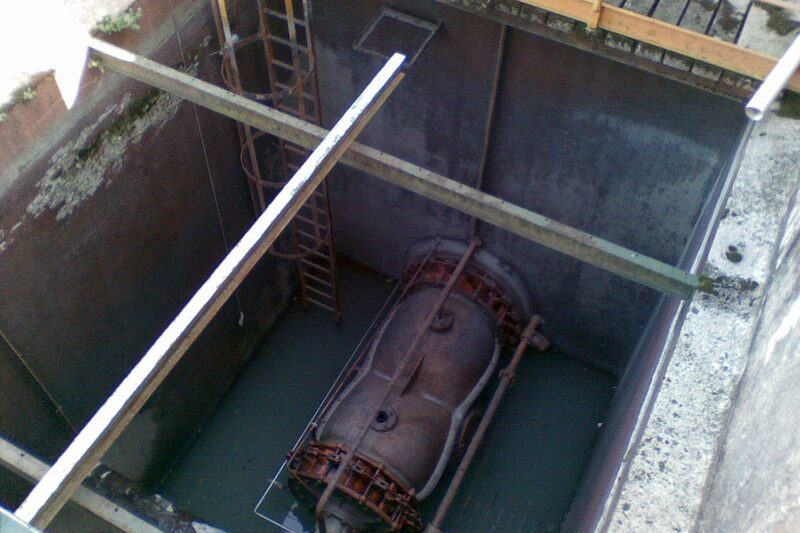 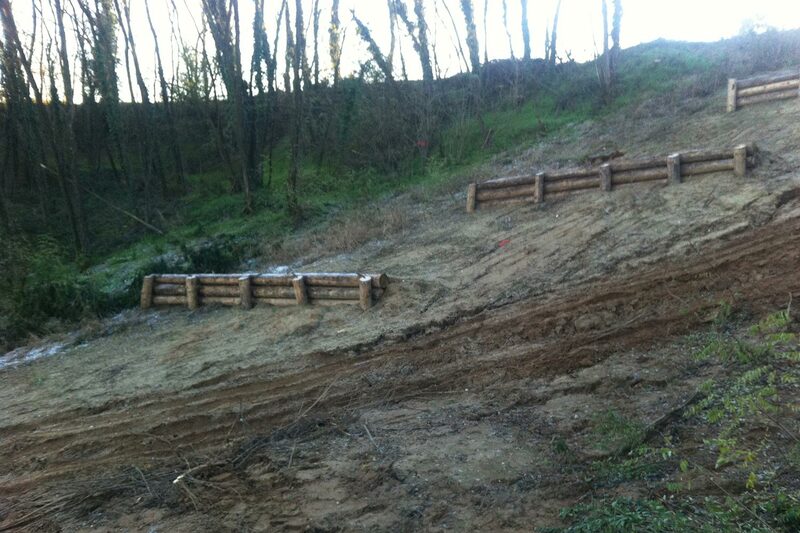 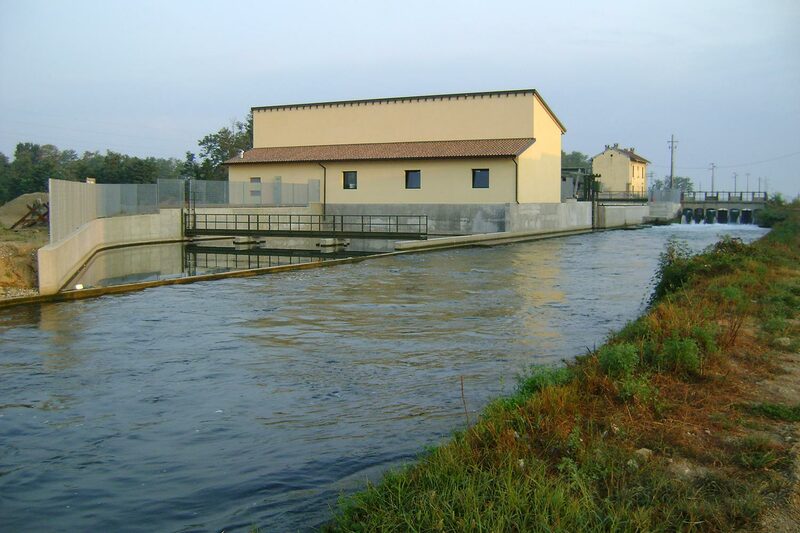 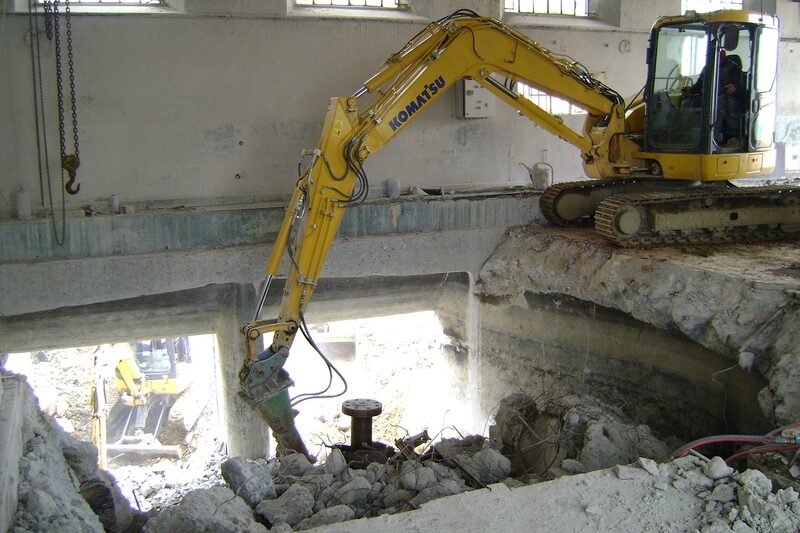 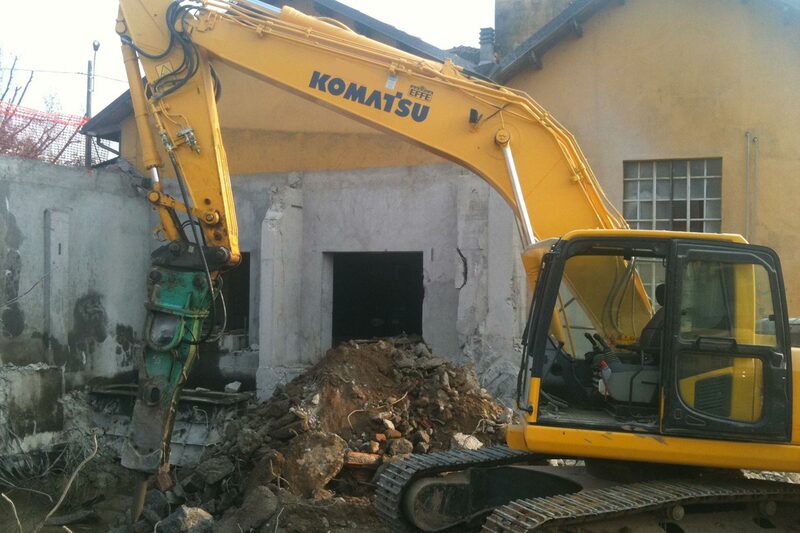 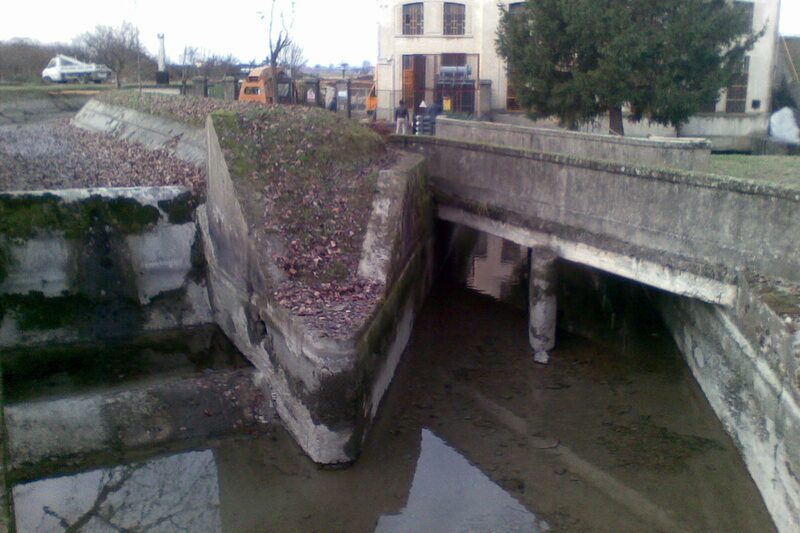 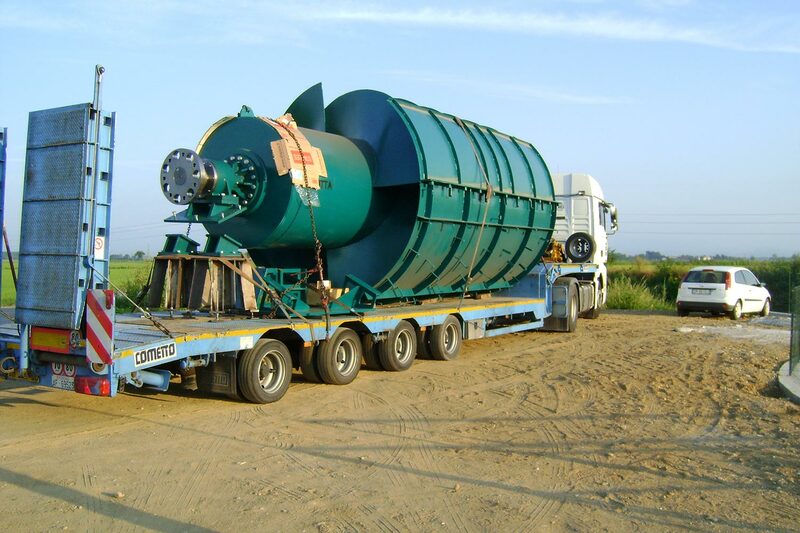 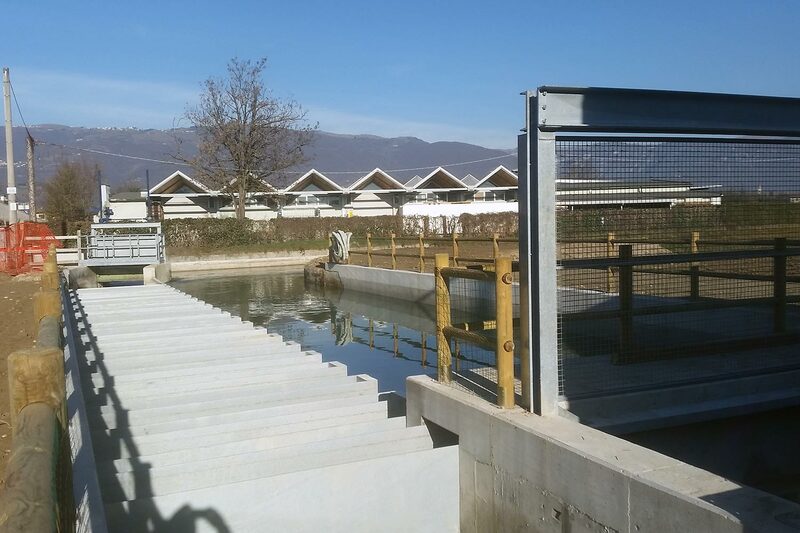 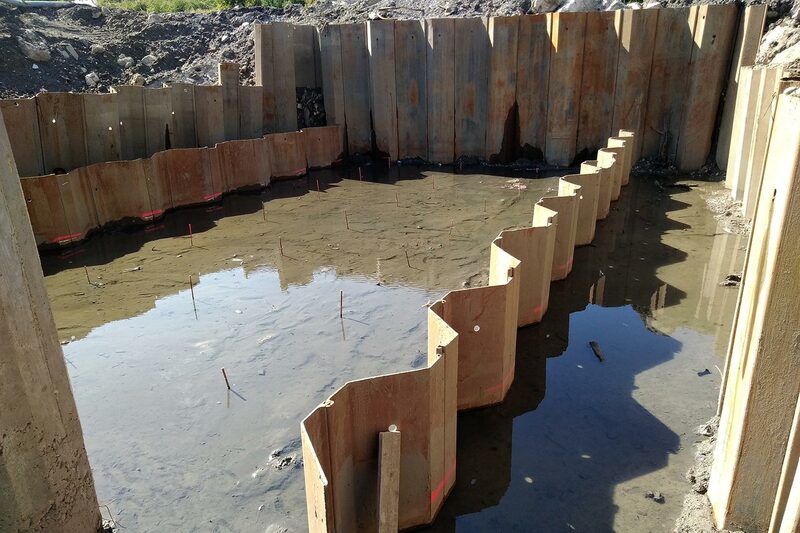 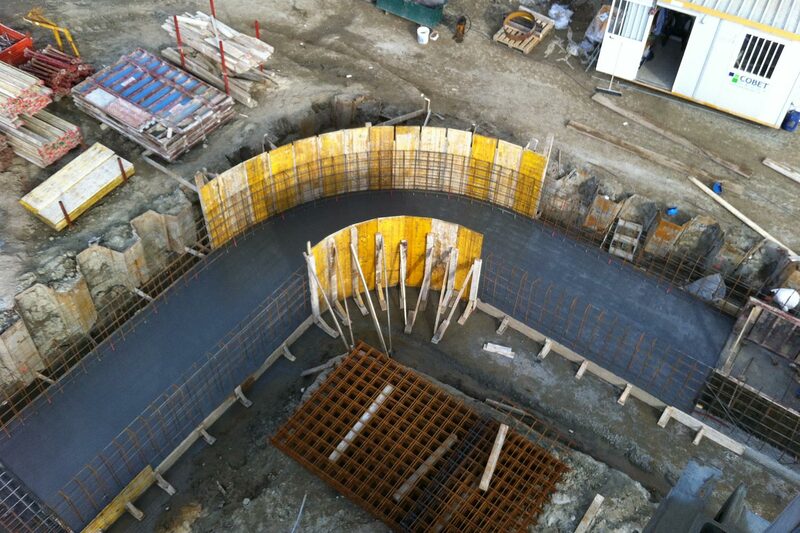 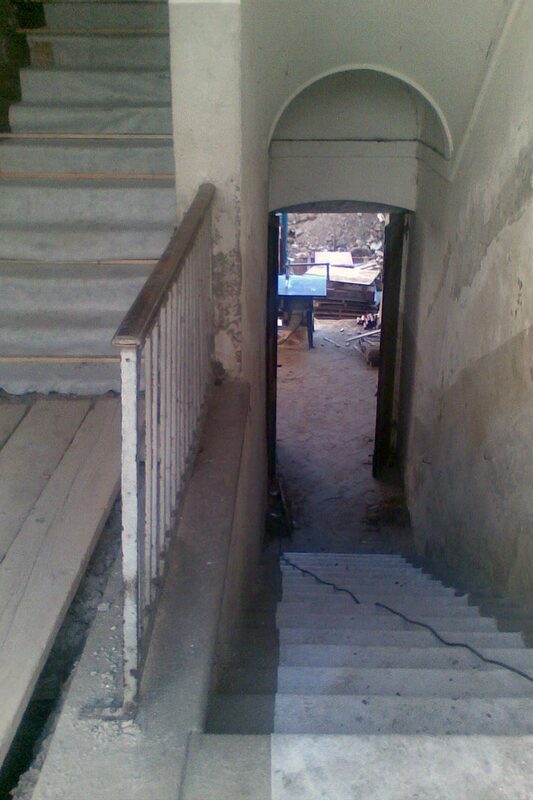 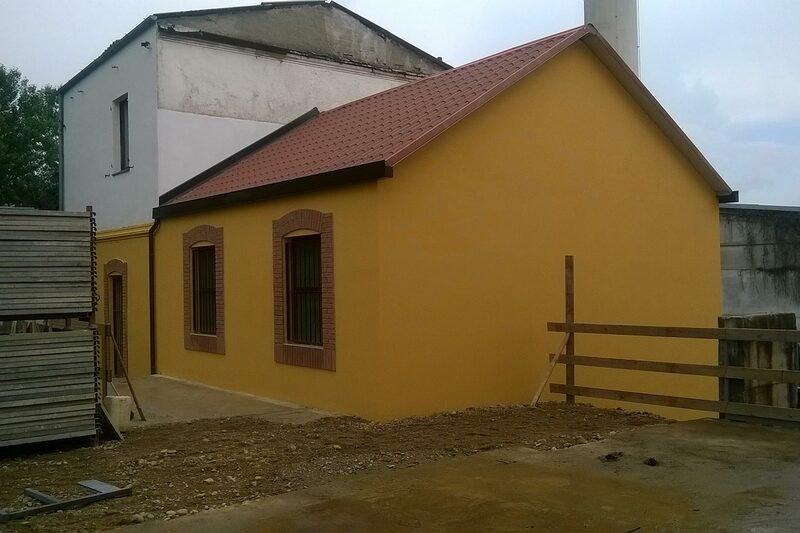 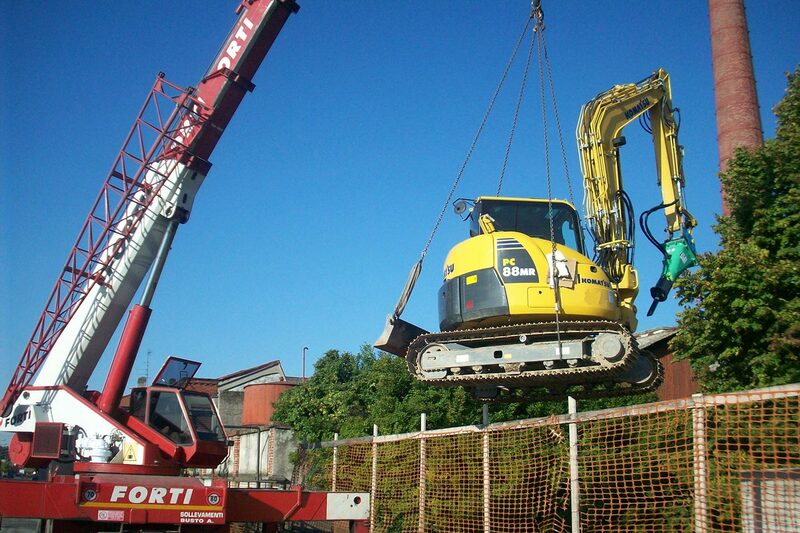 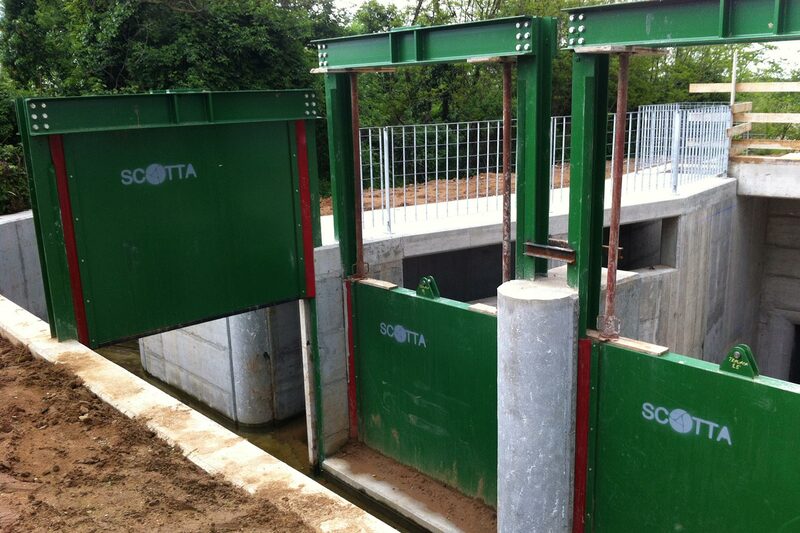 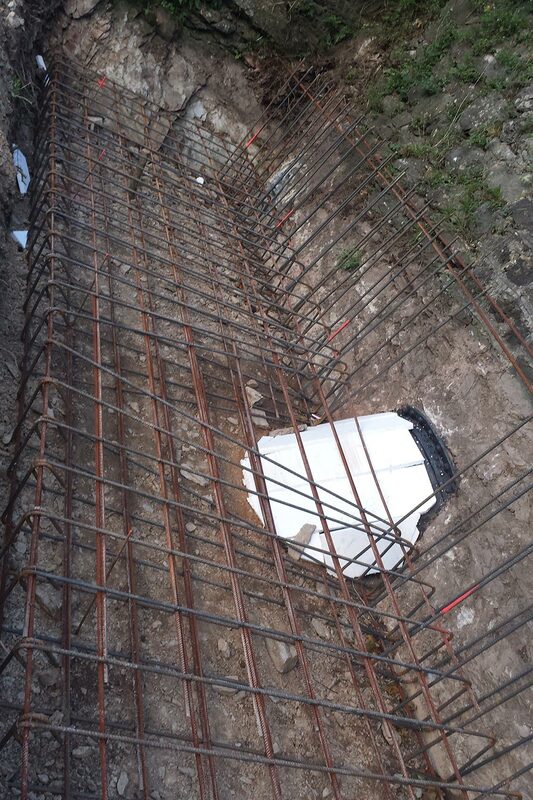 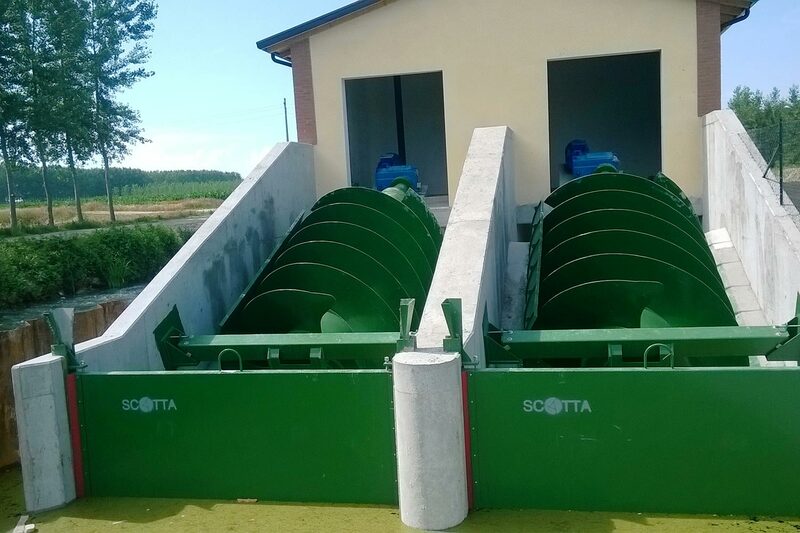 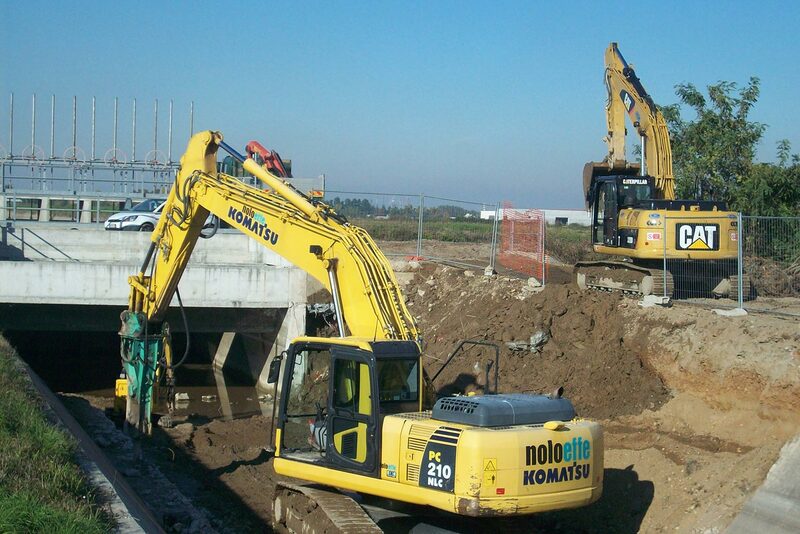 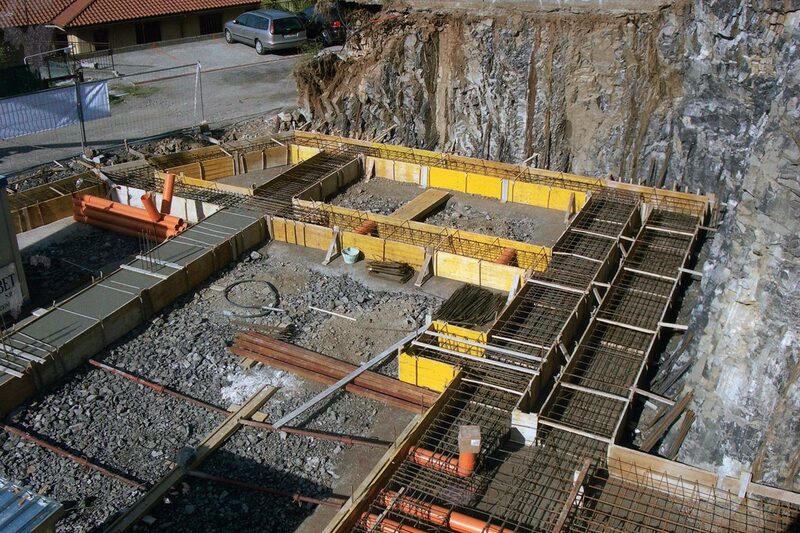 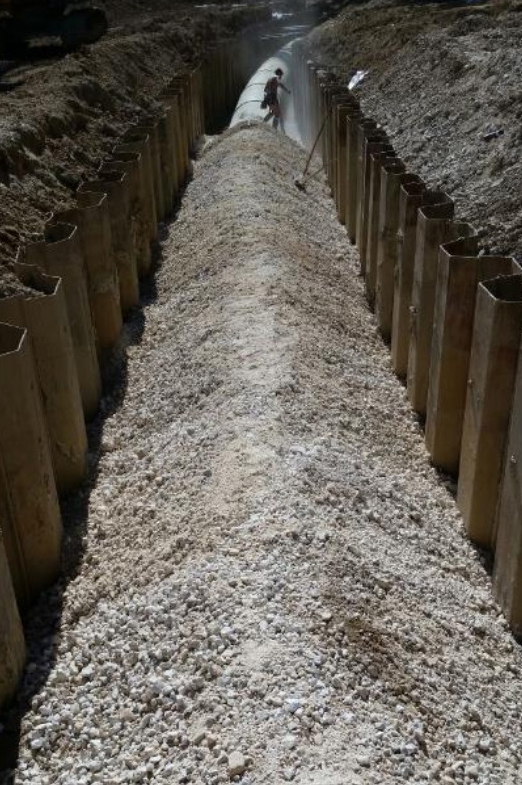 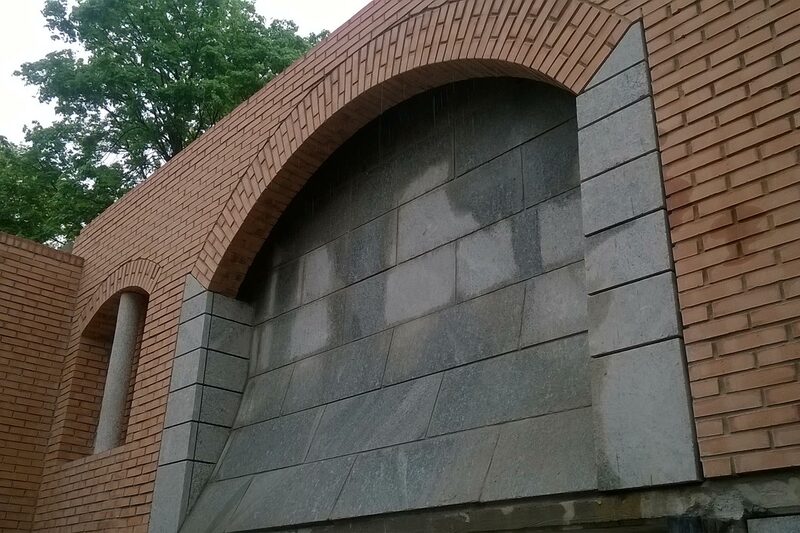 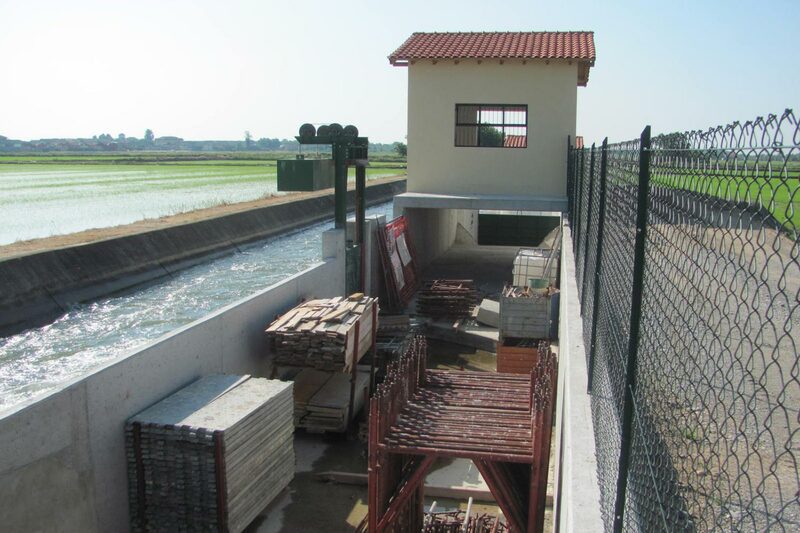 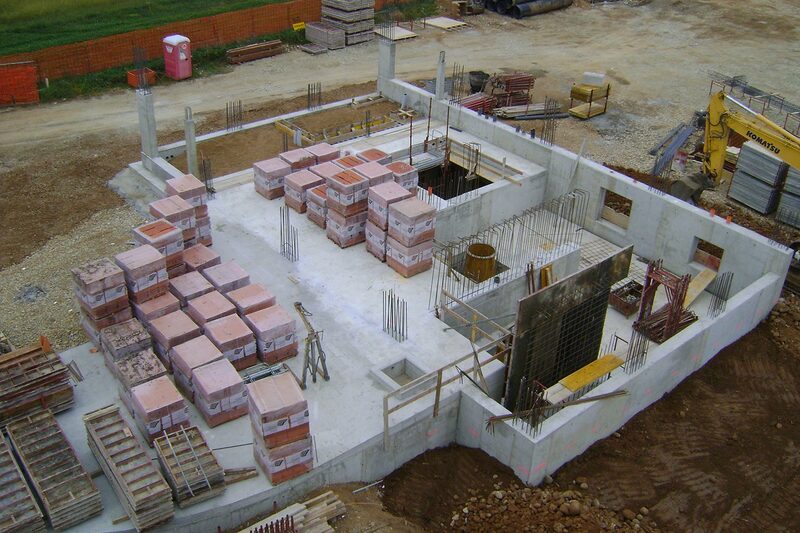 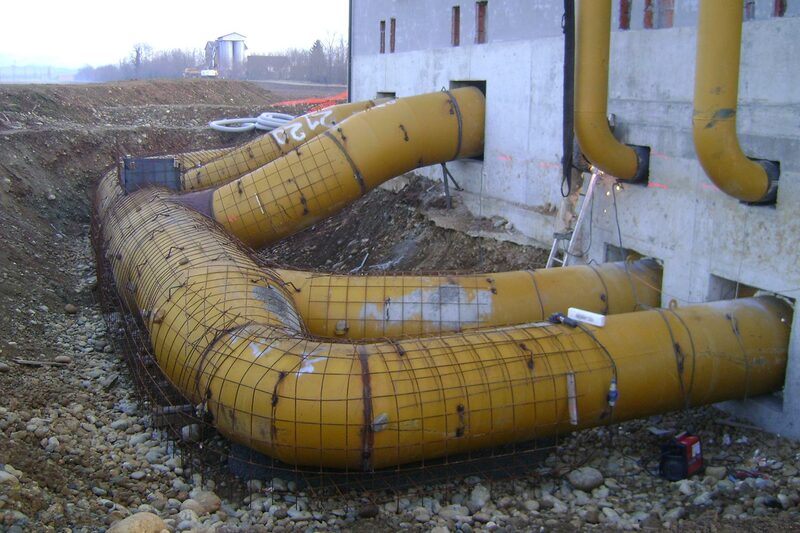 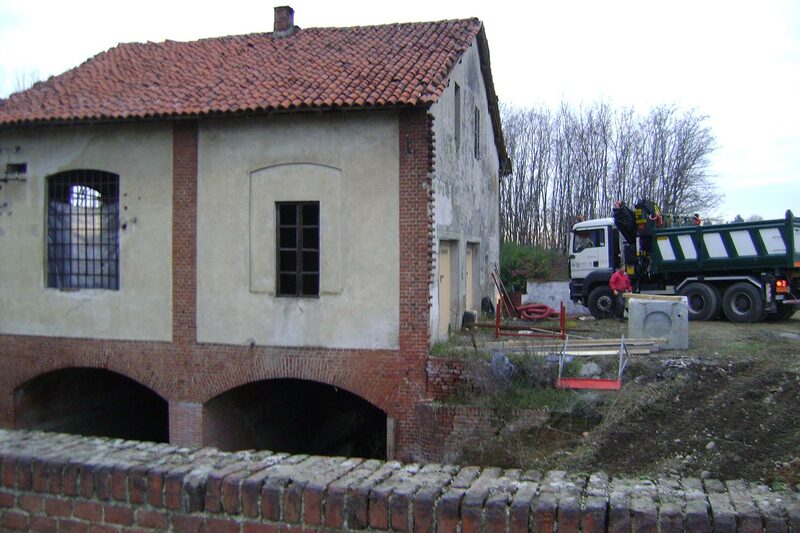 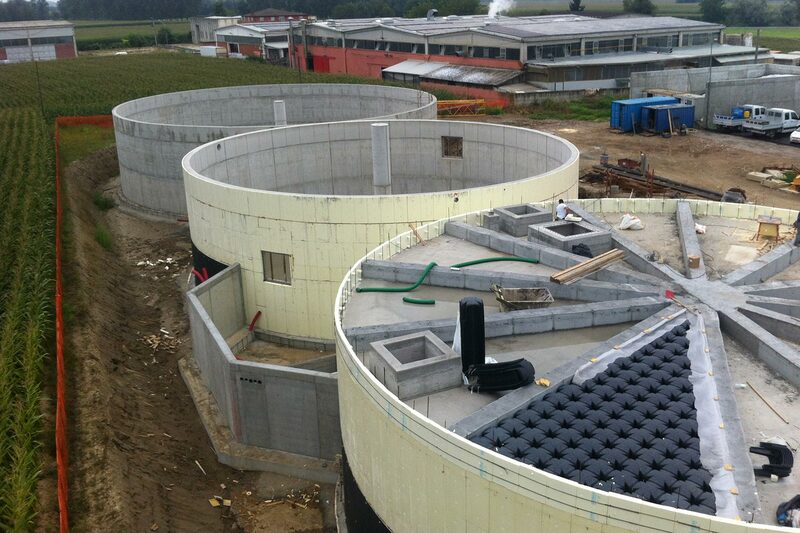 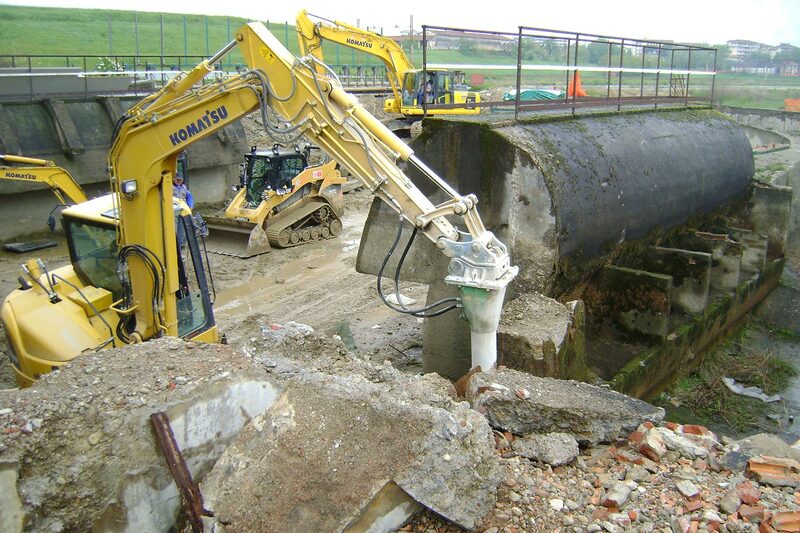 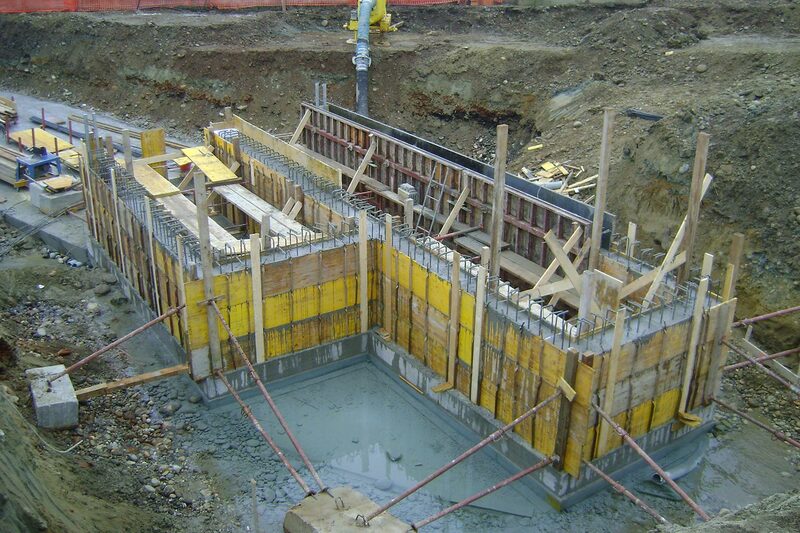 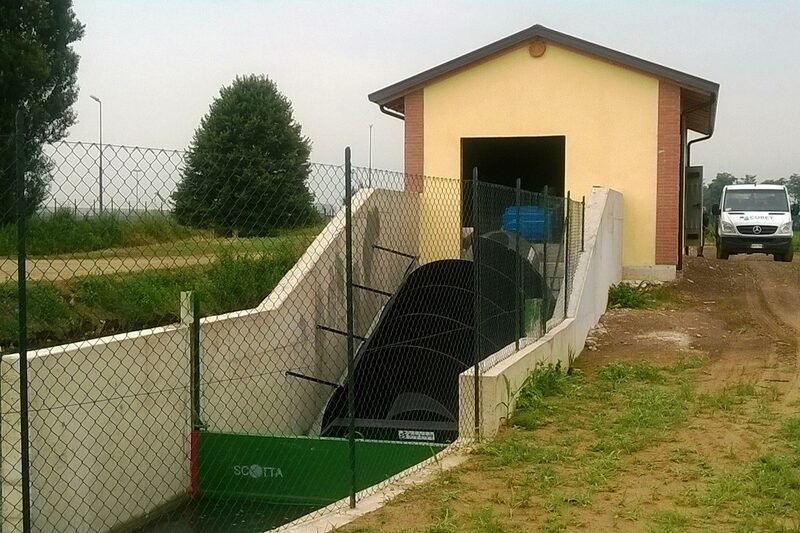 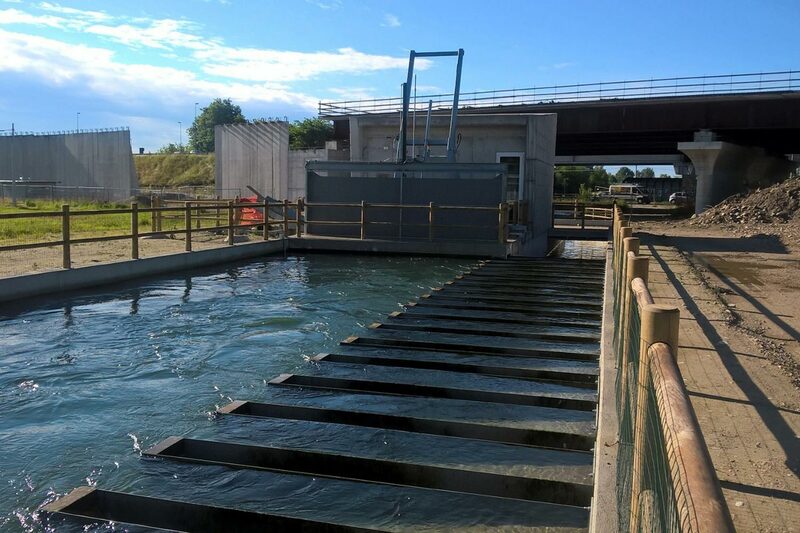 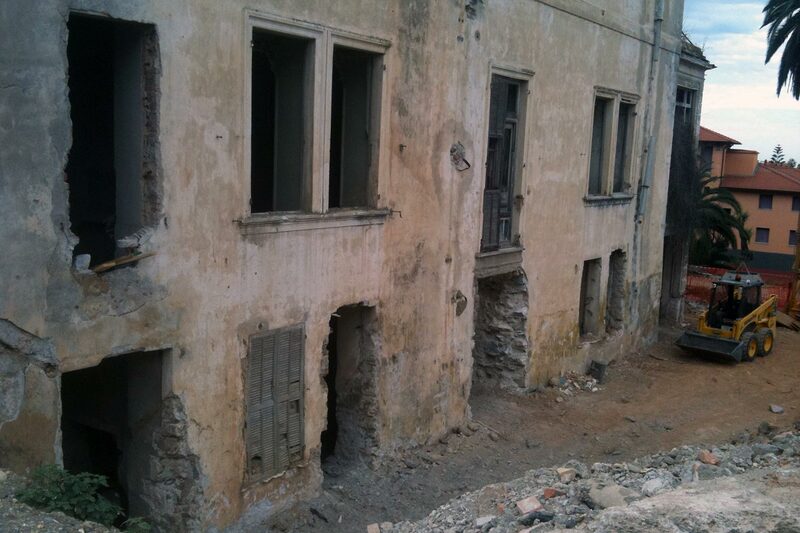 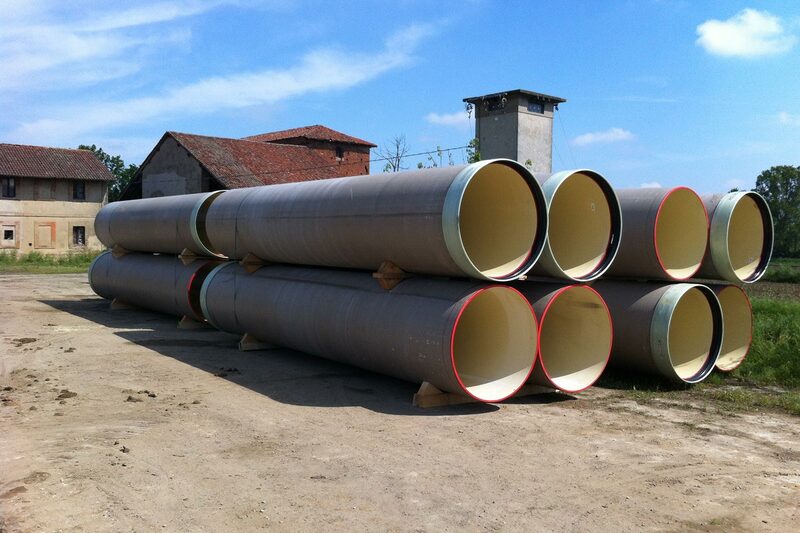 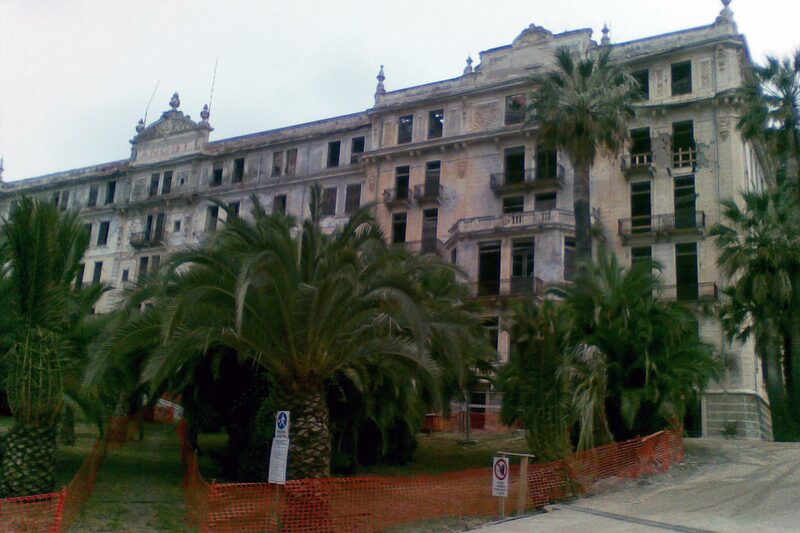 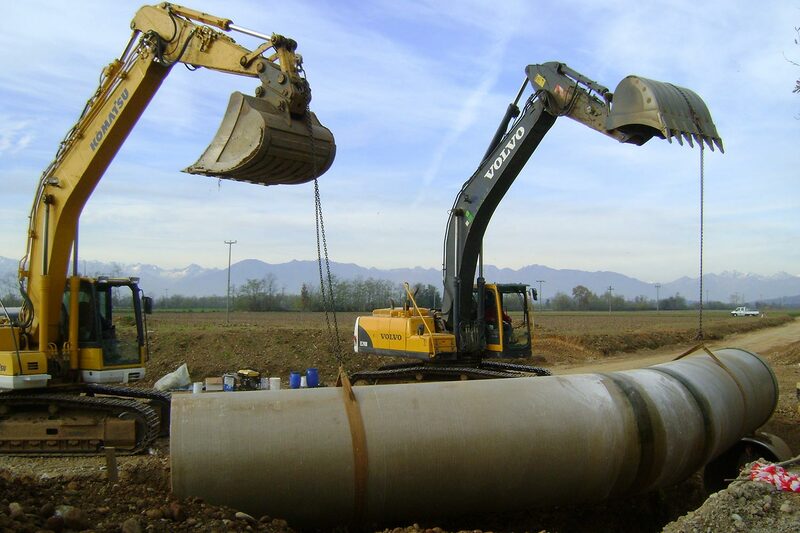 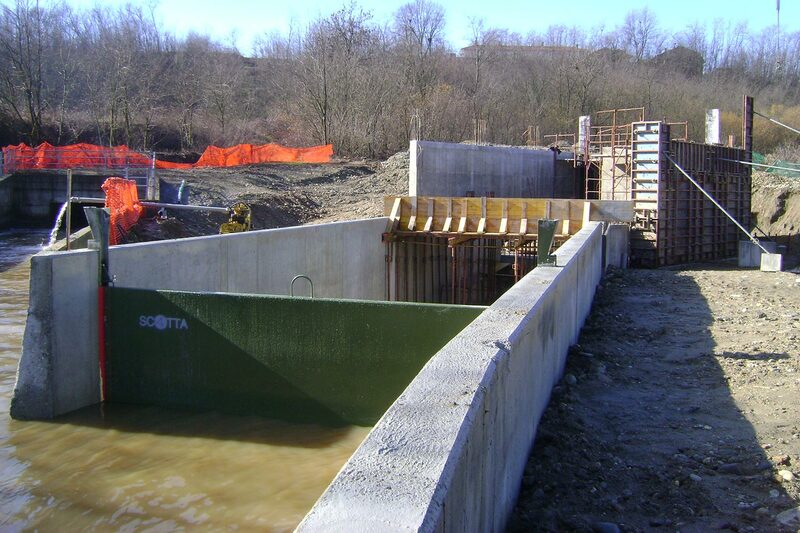 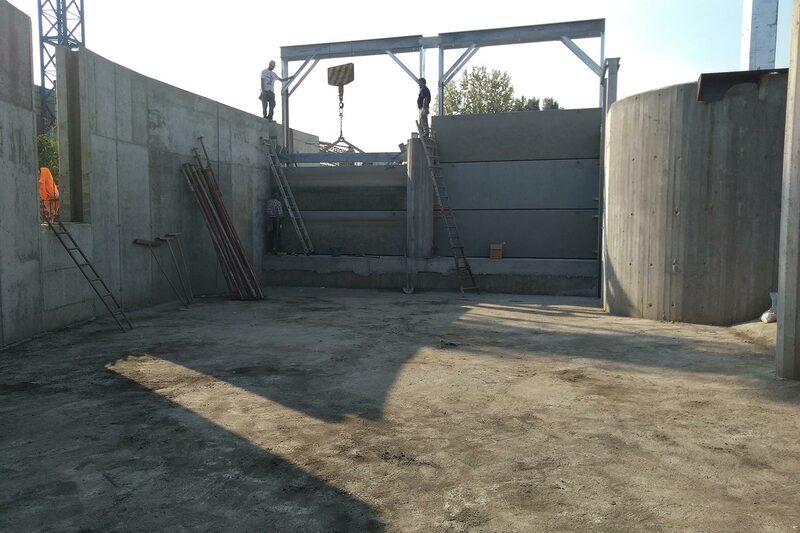 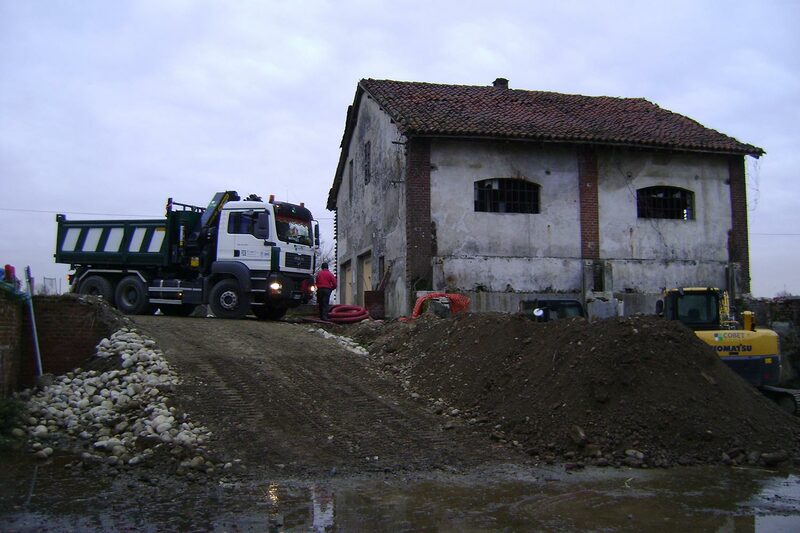 Adaptation of sewage drainage systems with sedimentation tank formation, deep drainage wells and new sewage systems. 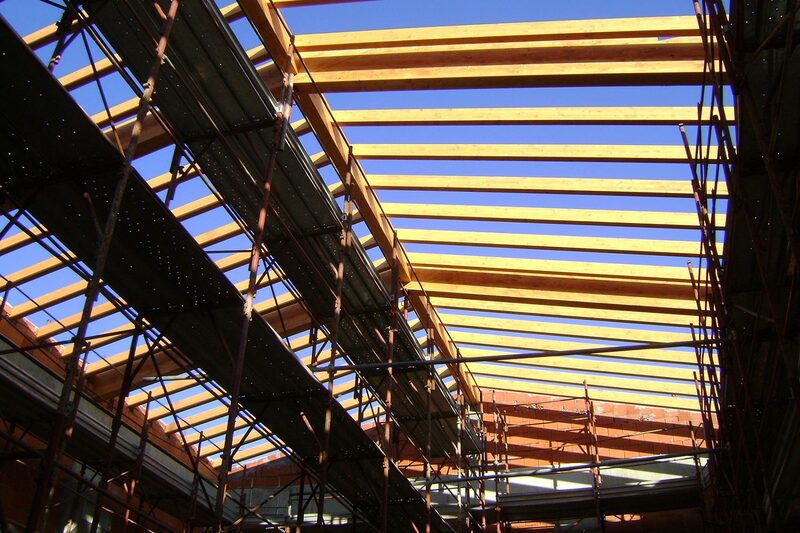 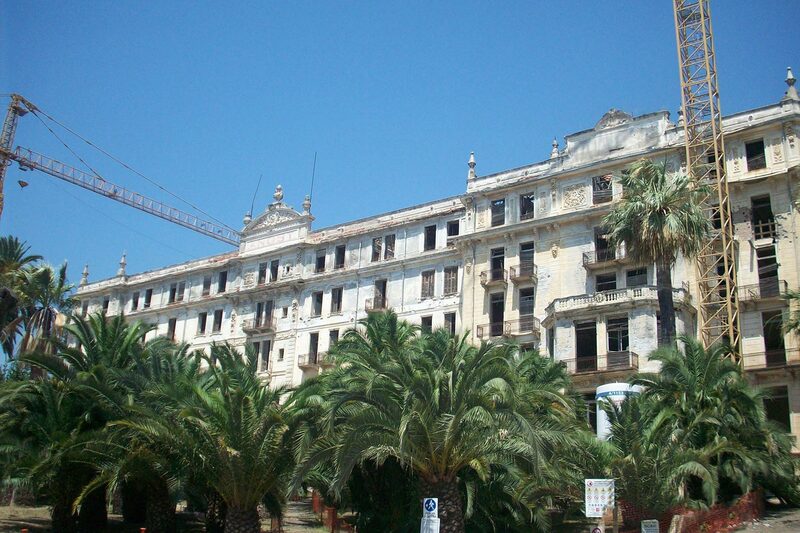 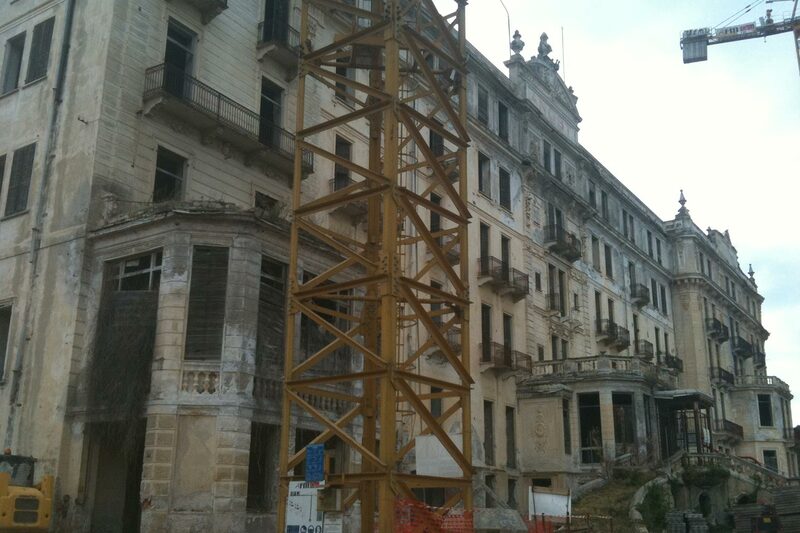 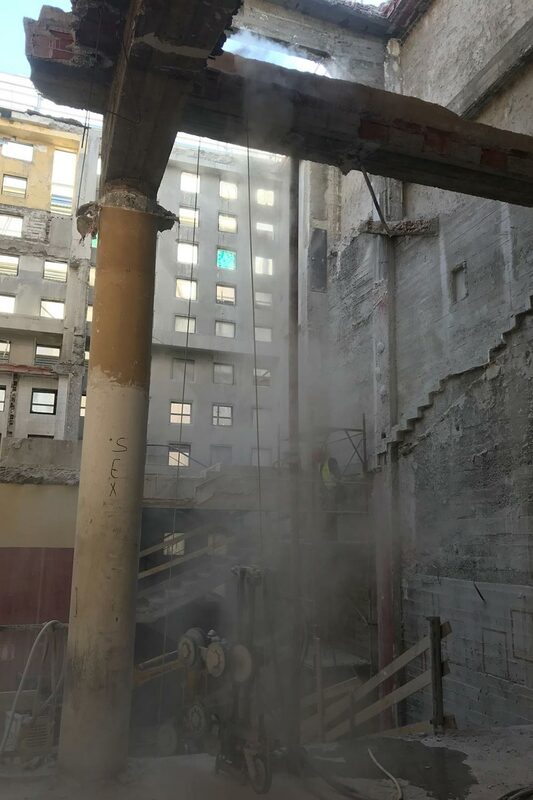 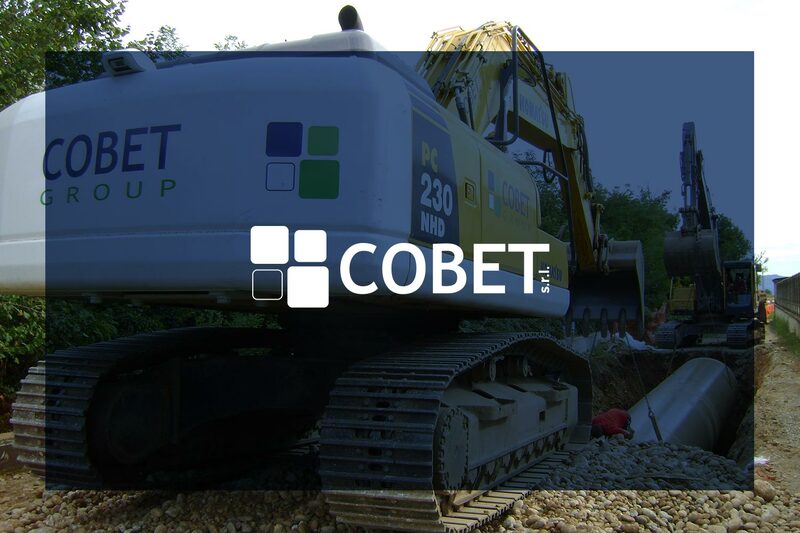 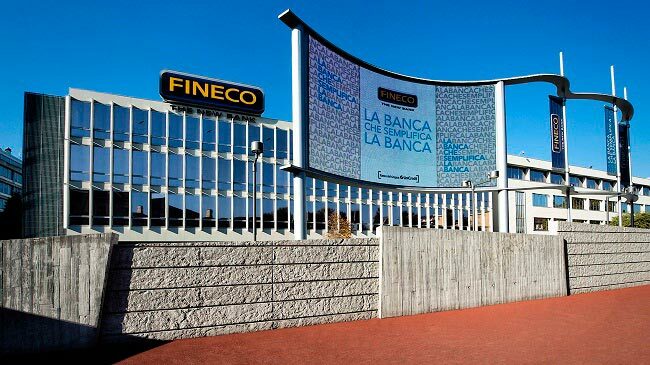 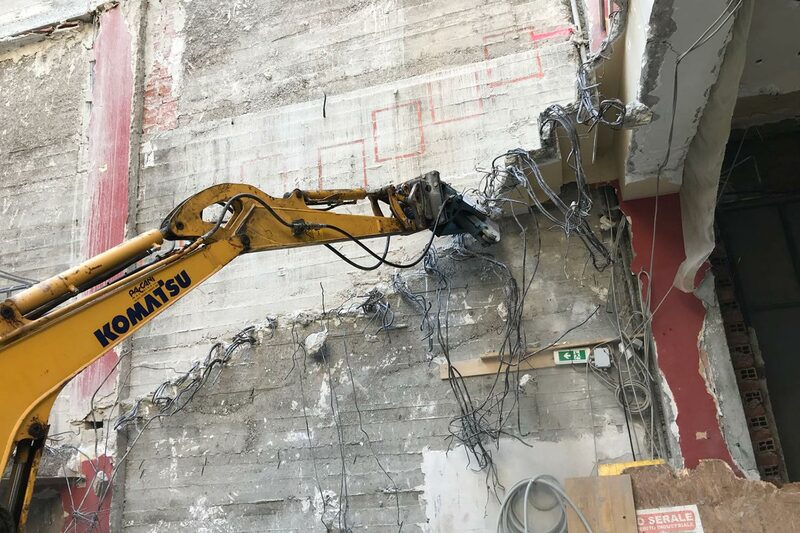 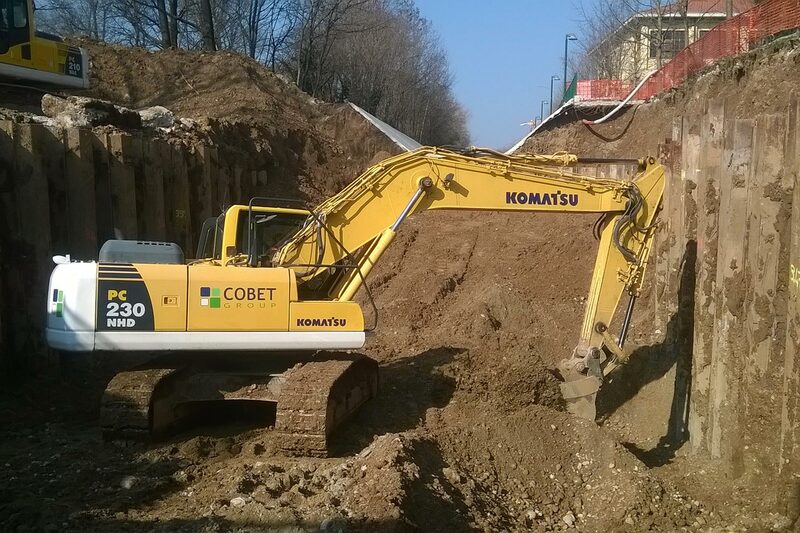 Construction Flagship Hub 0004 - Extraordinary maintenance BPM Bank. 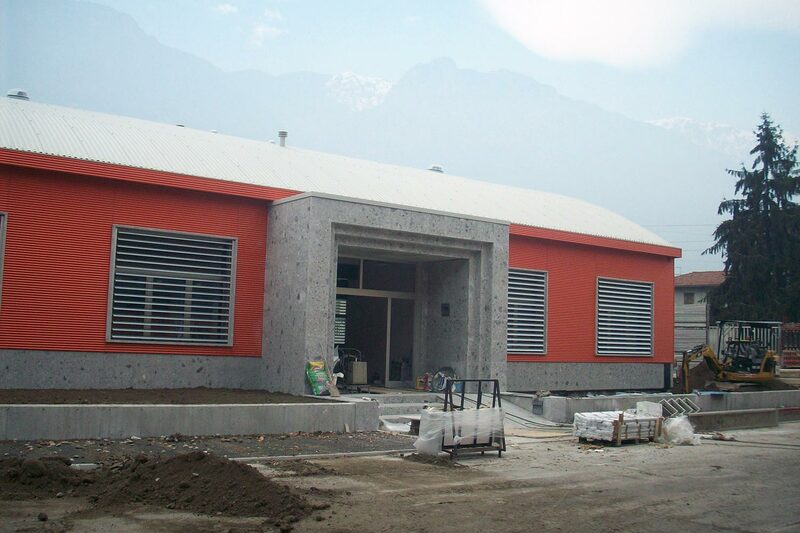 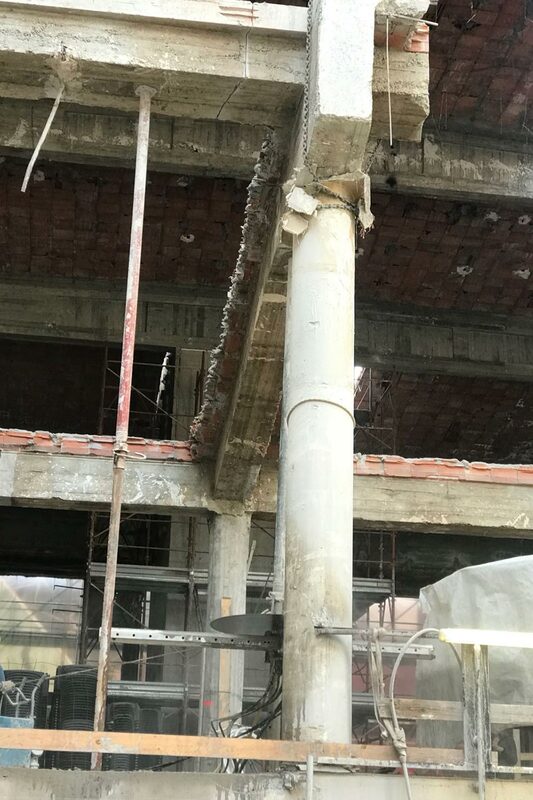 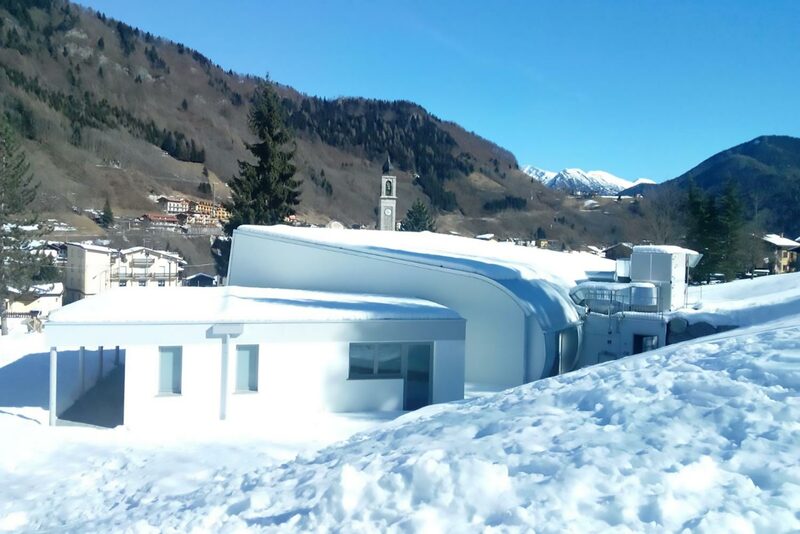 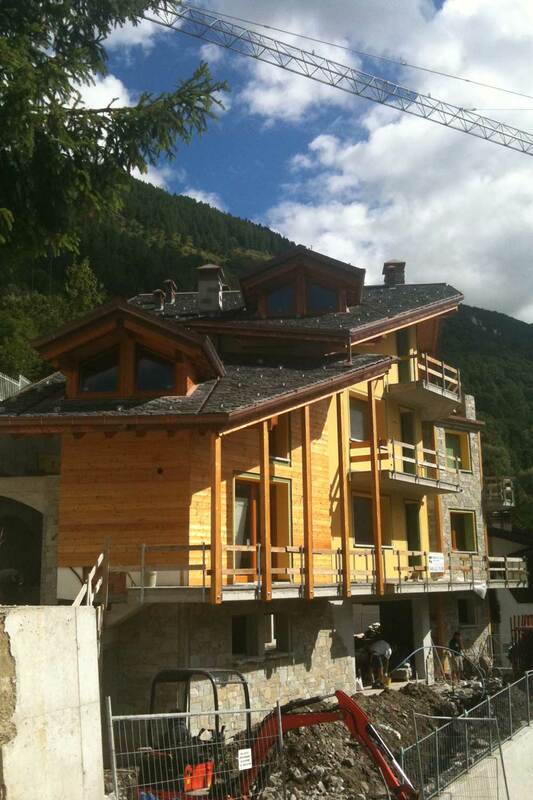 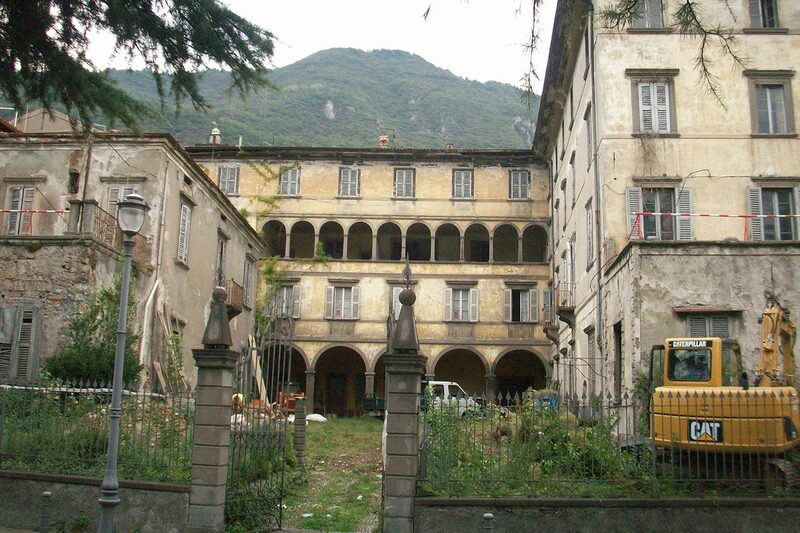 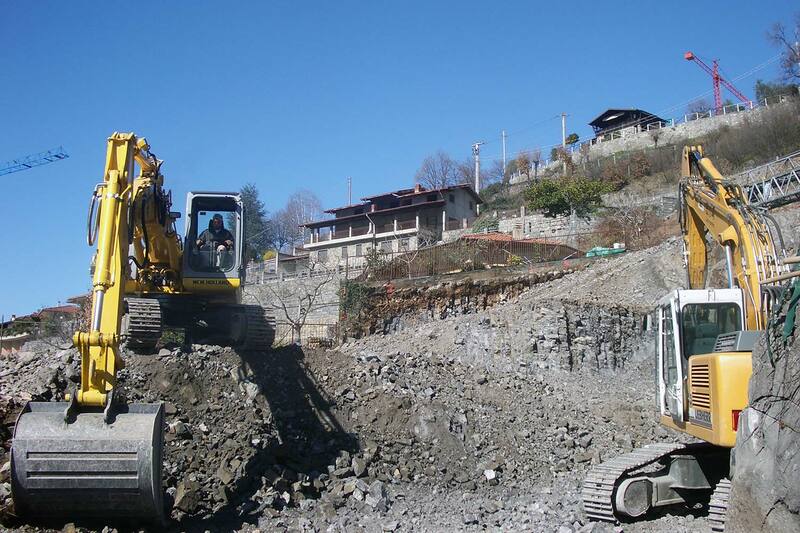 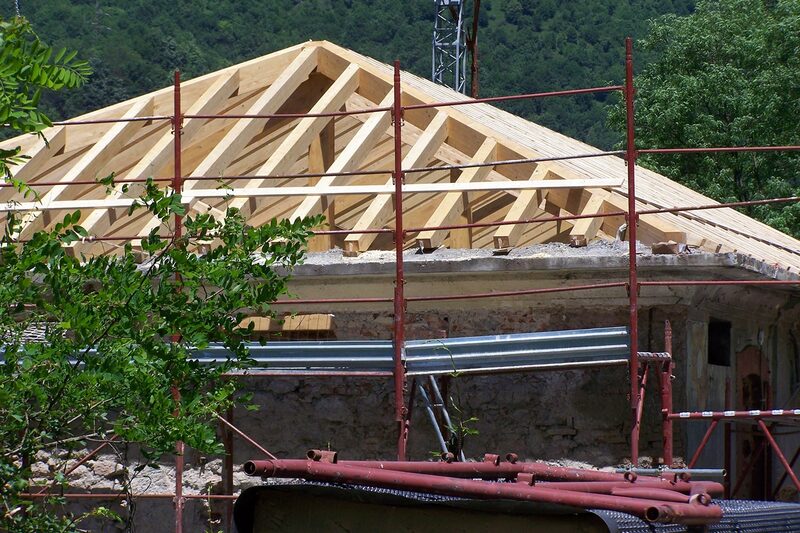 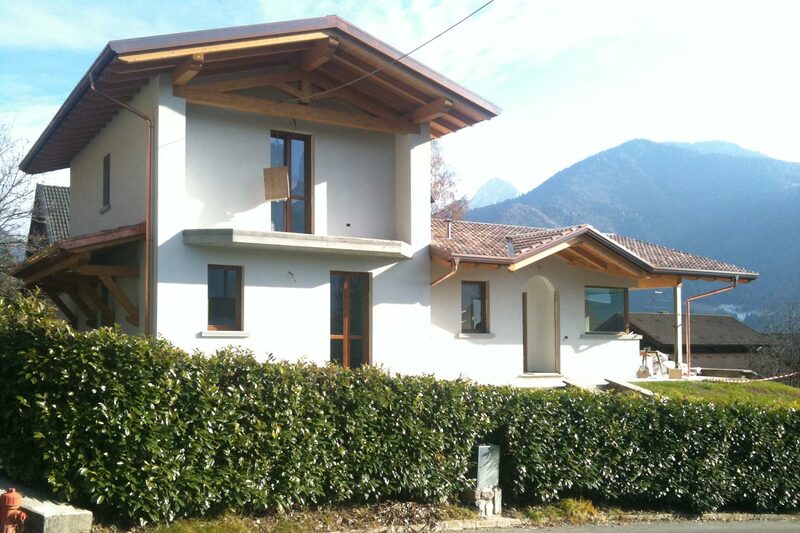 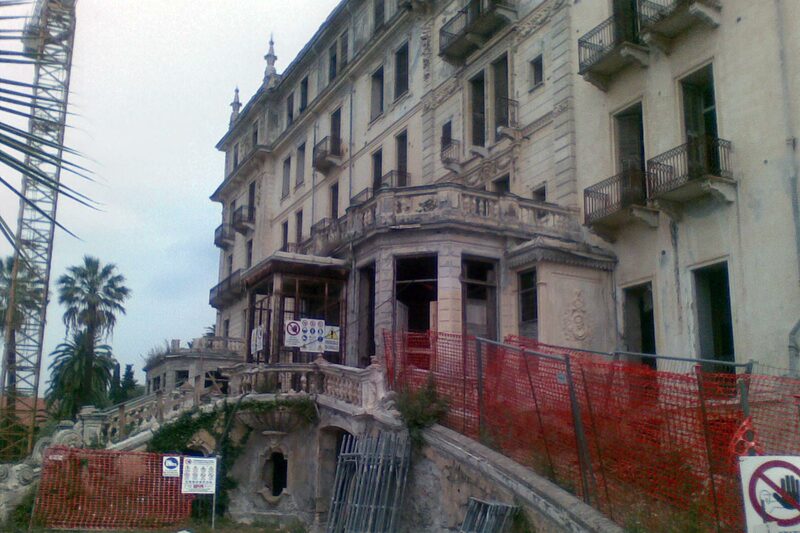 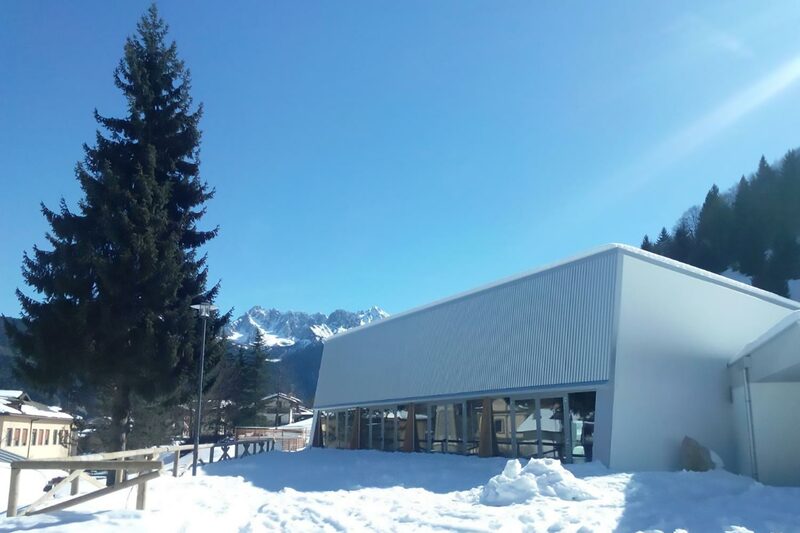 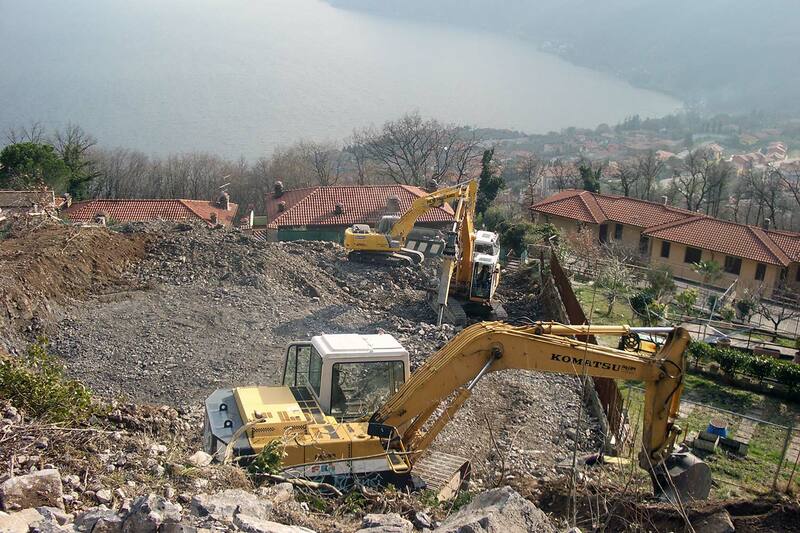 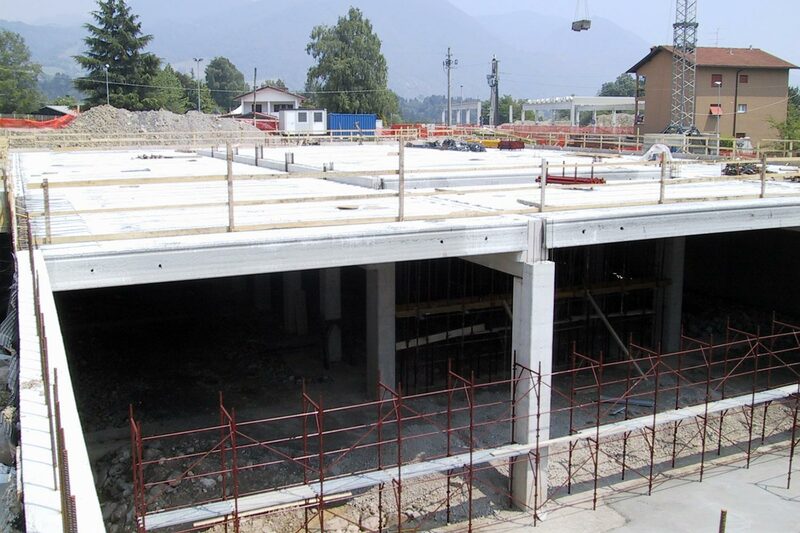 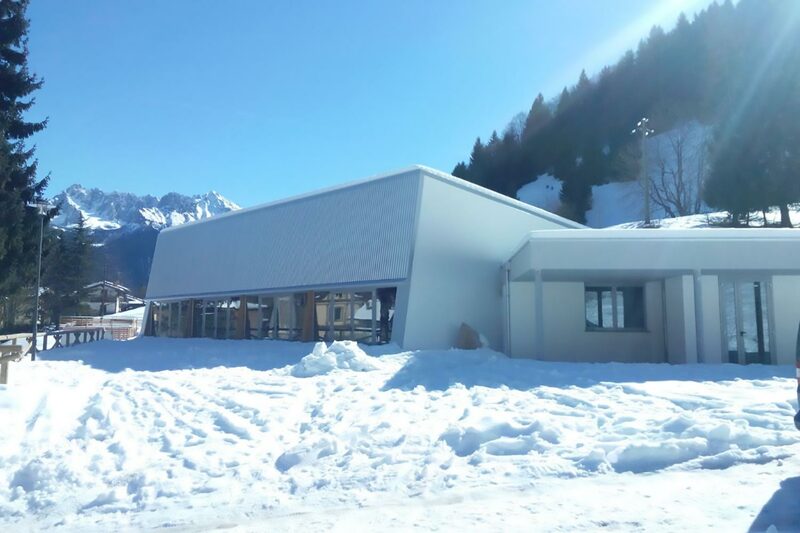 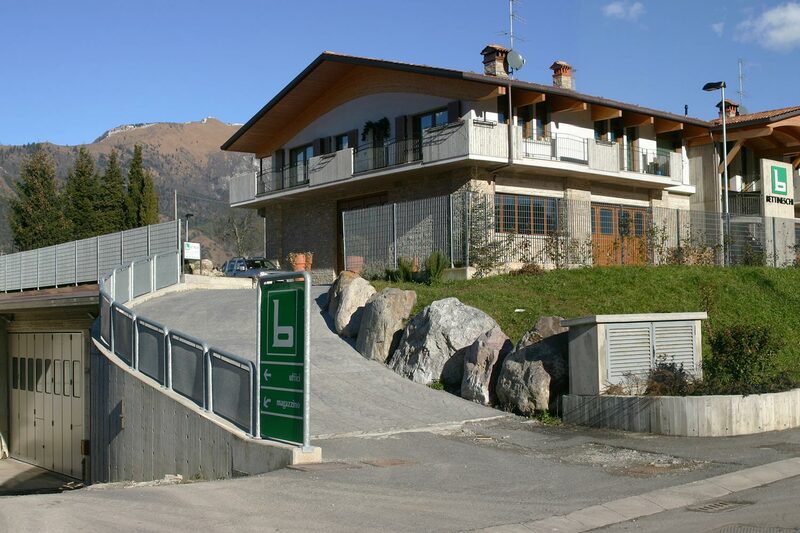 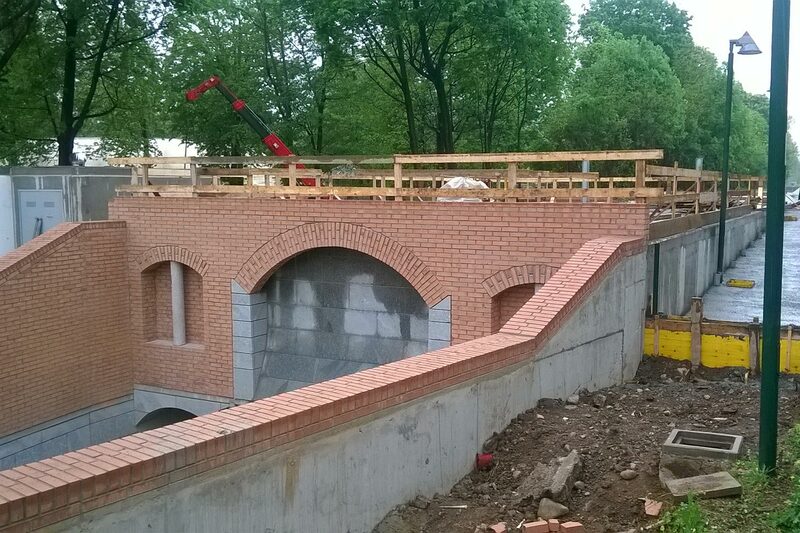 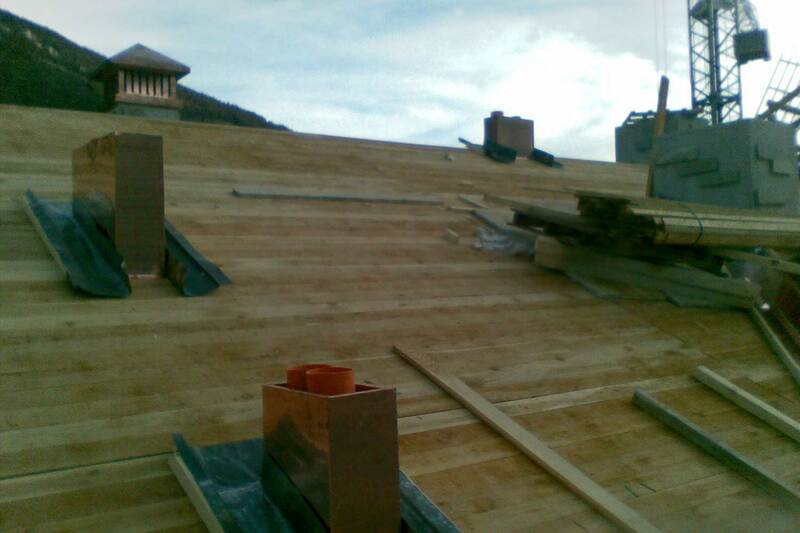 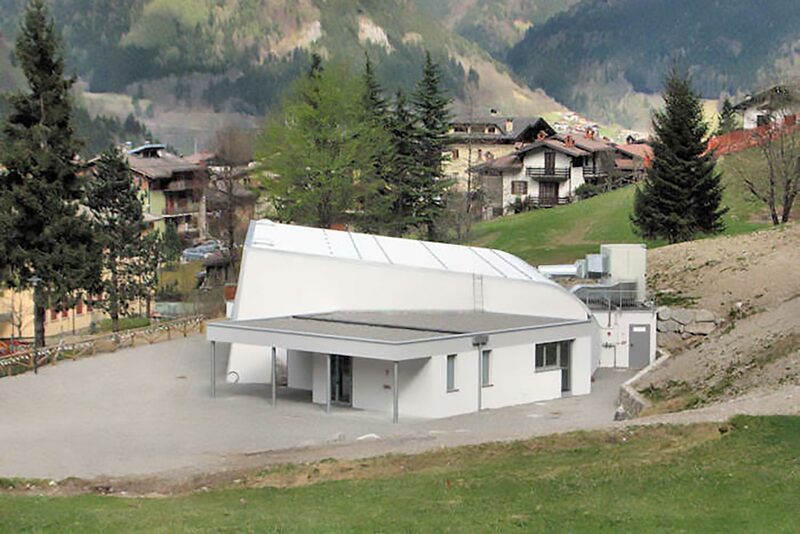 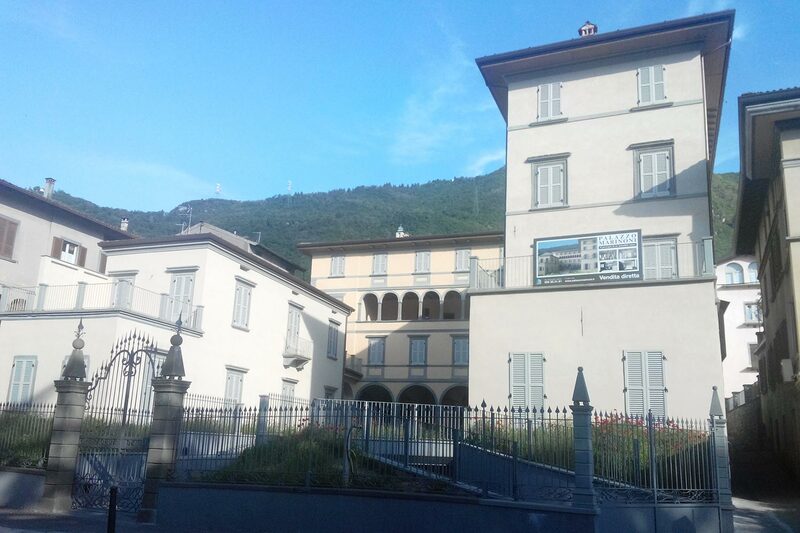 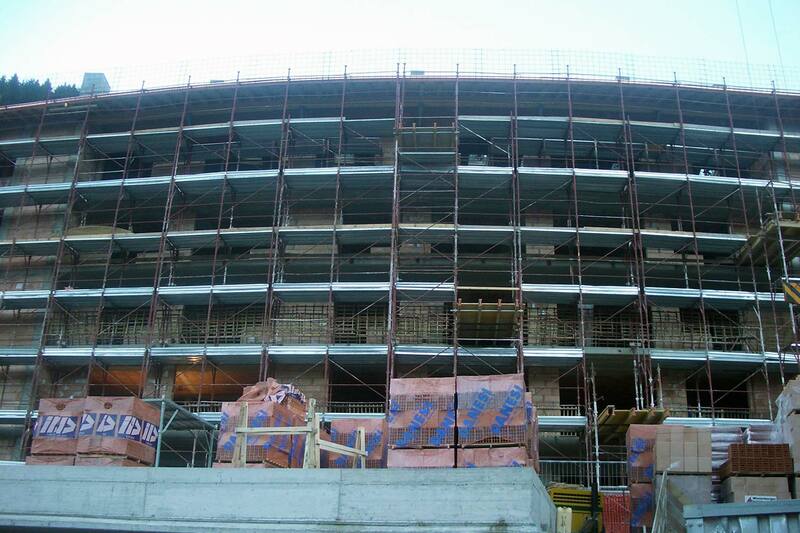 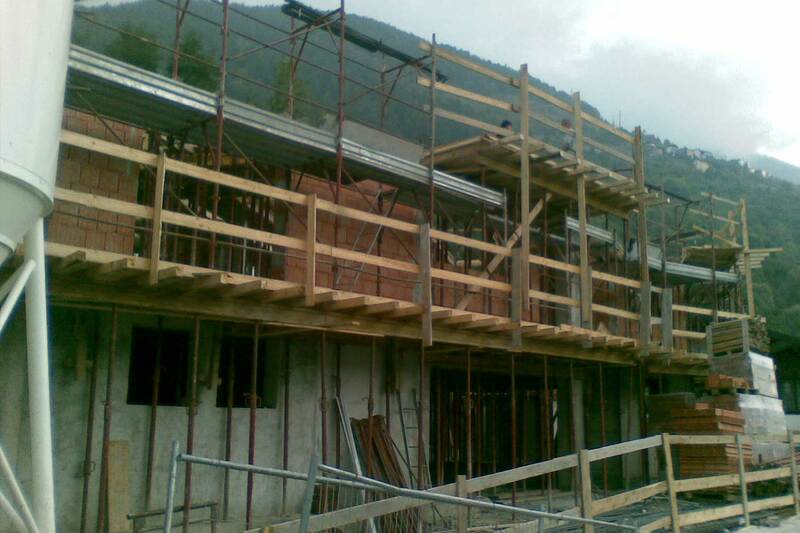 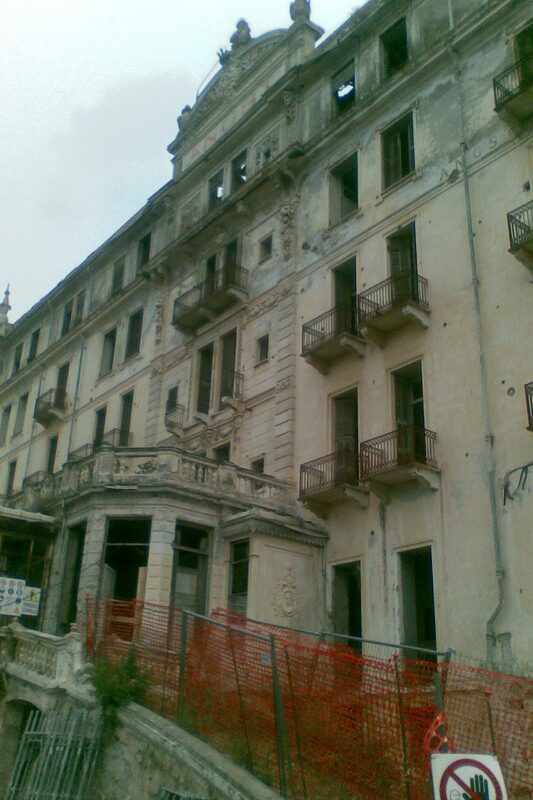 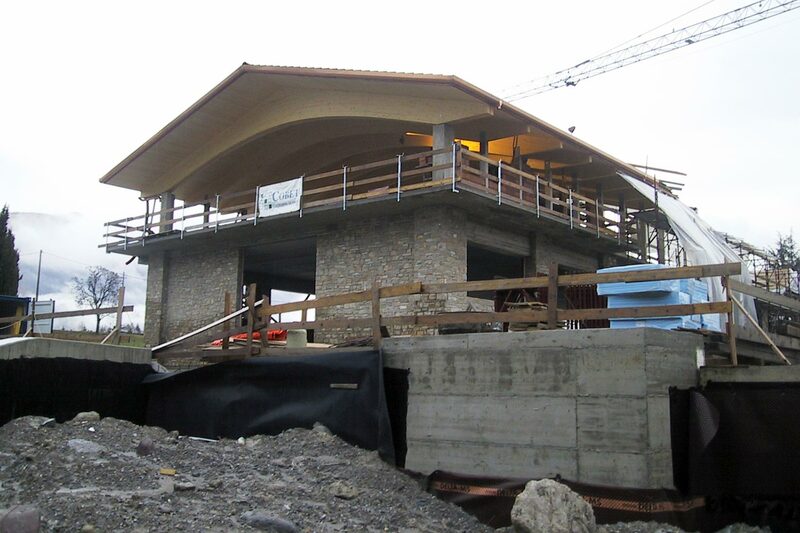 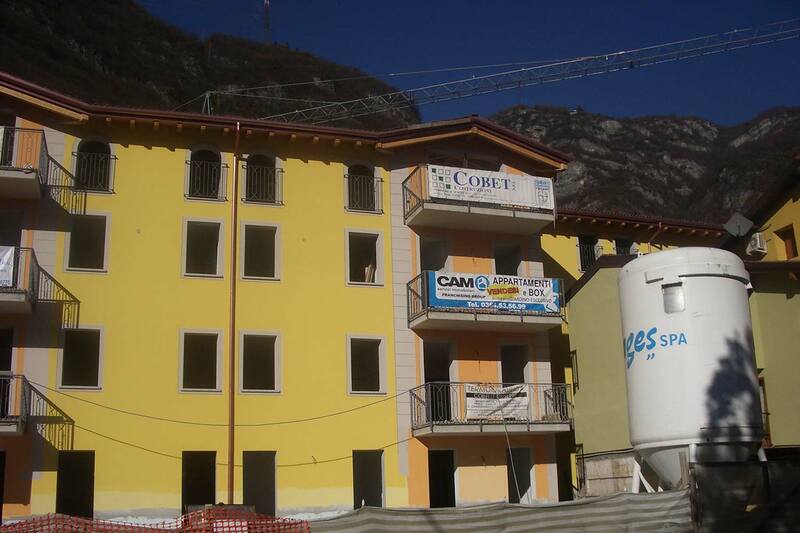 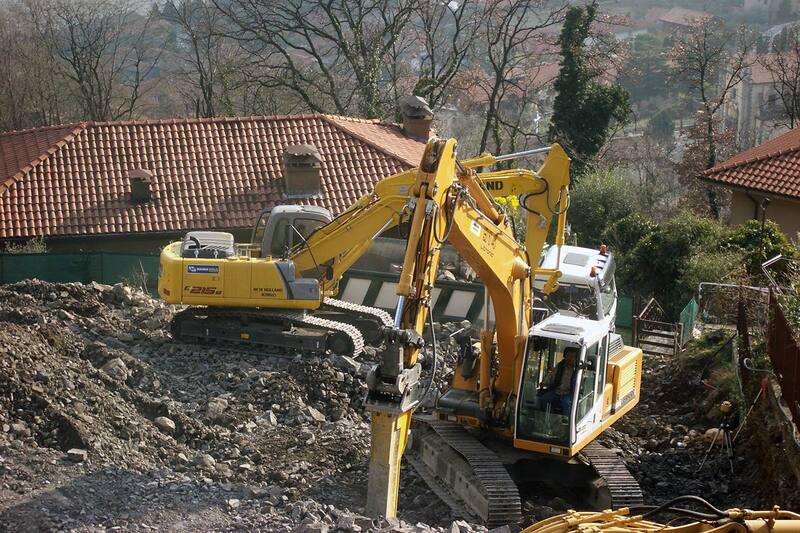 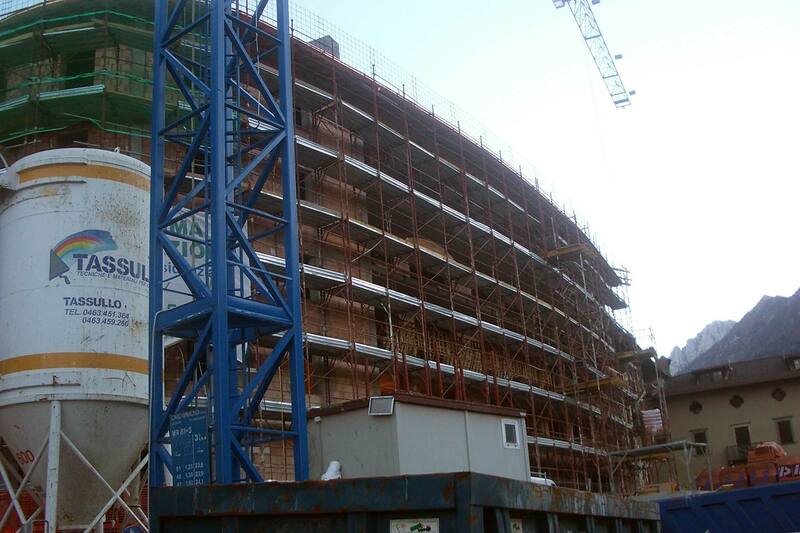 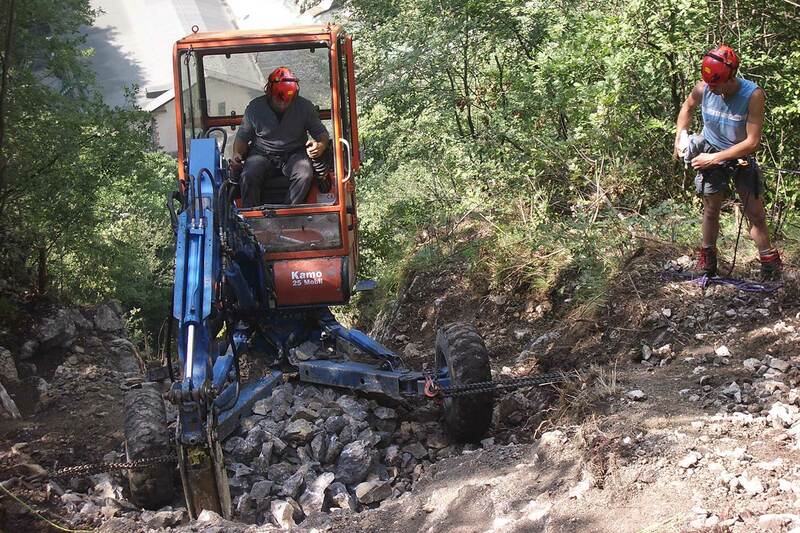 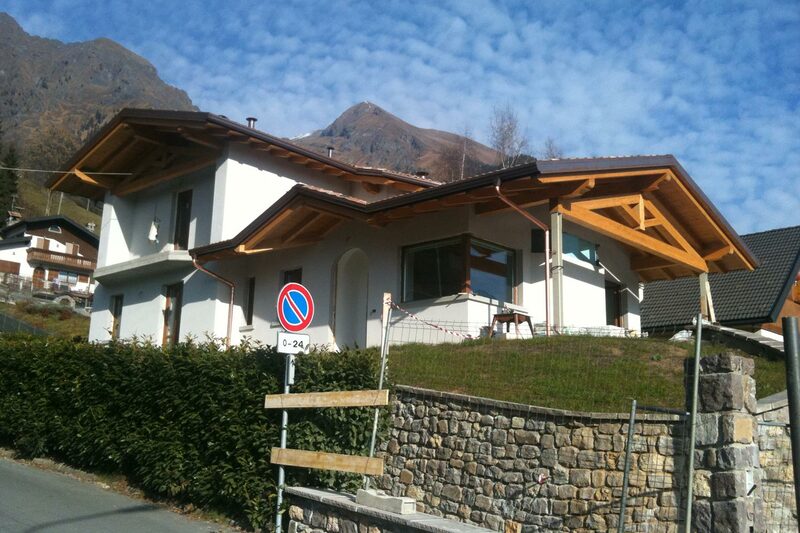 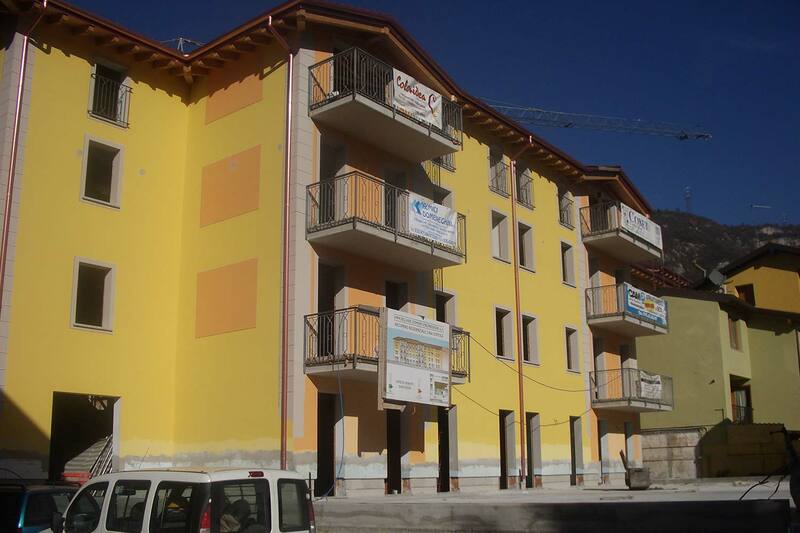 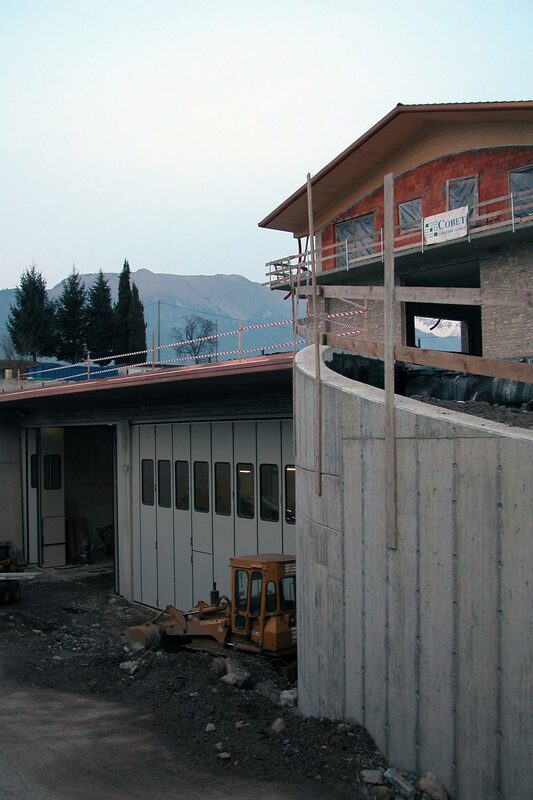 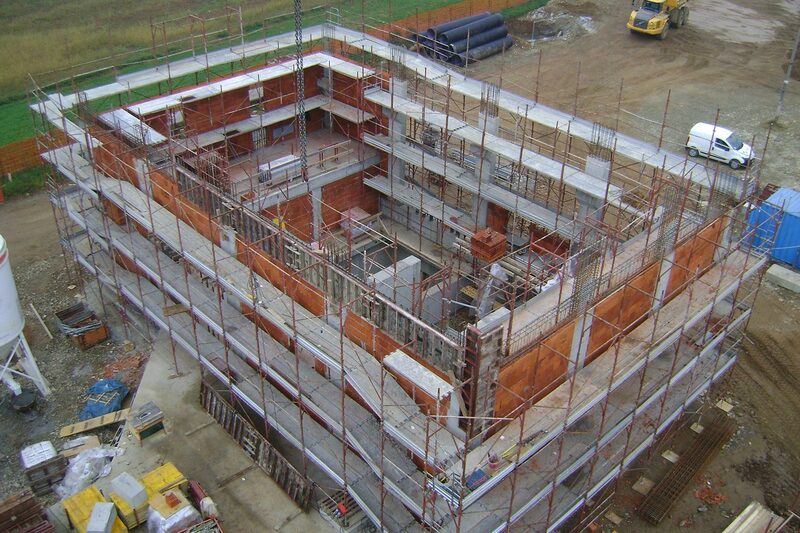 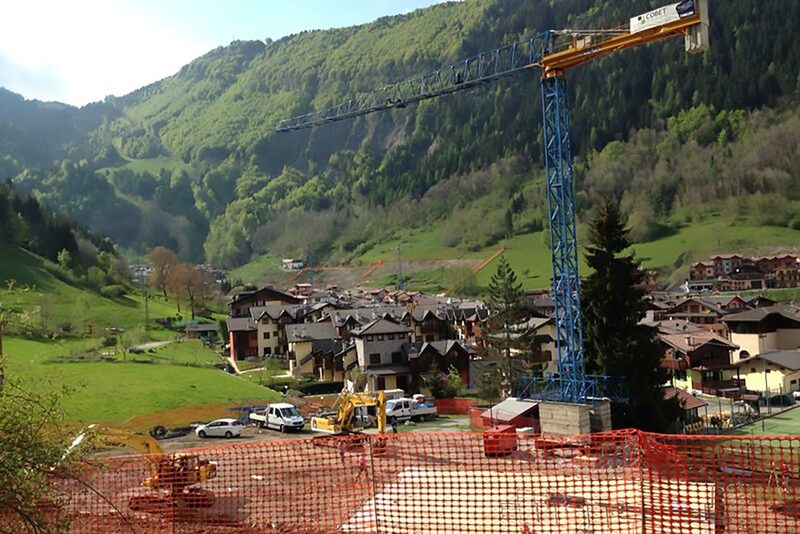 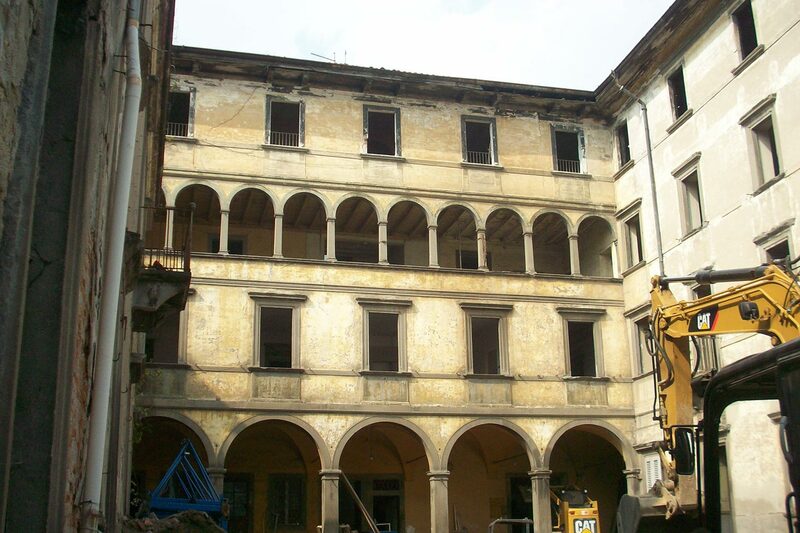 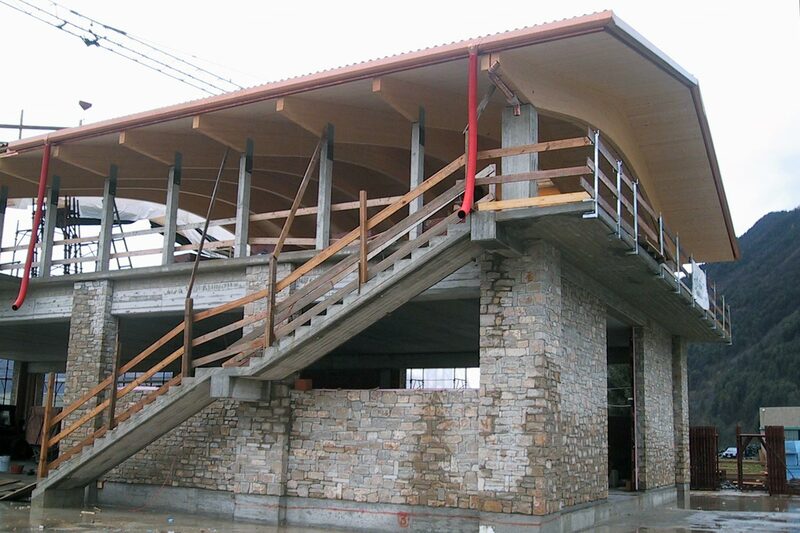 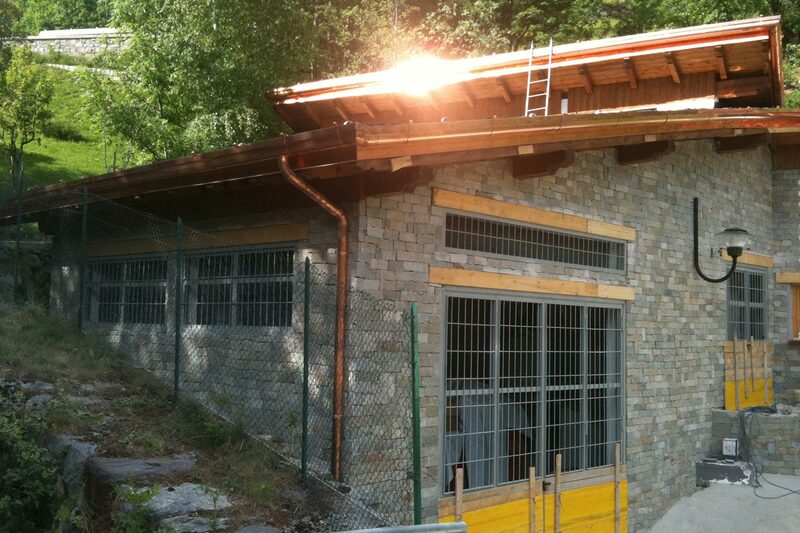 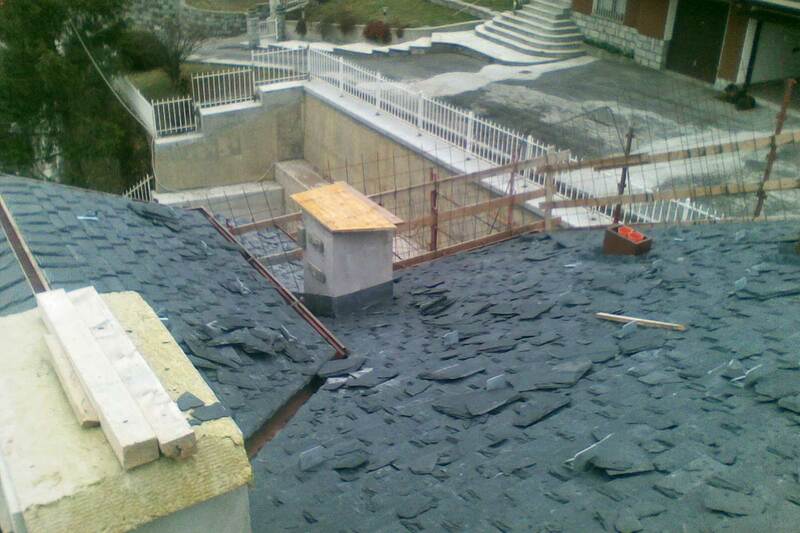 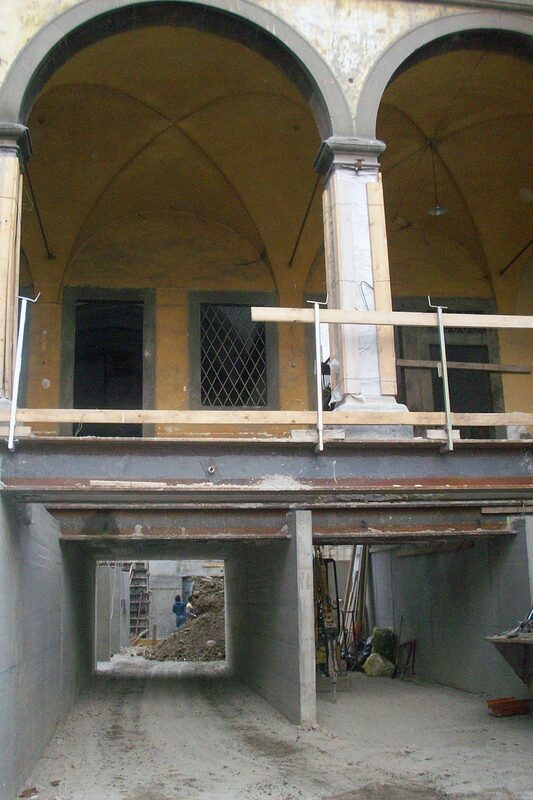 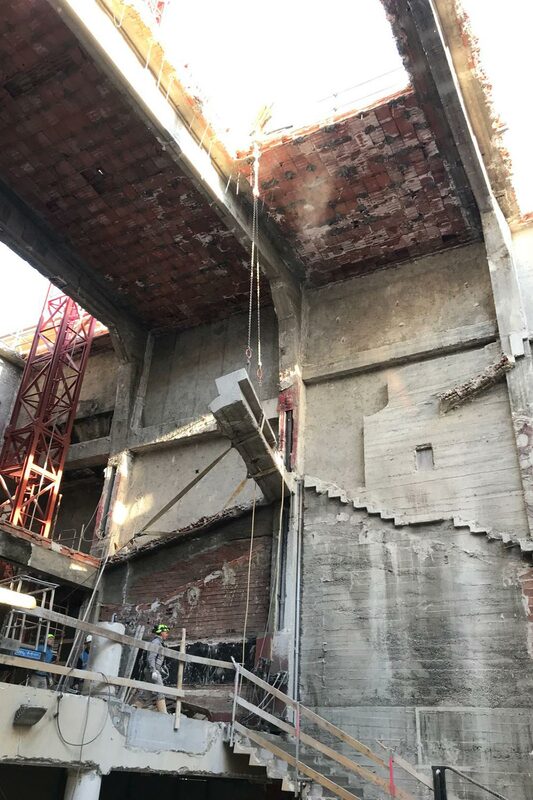 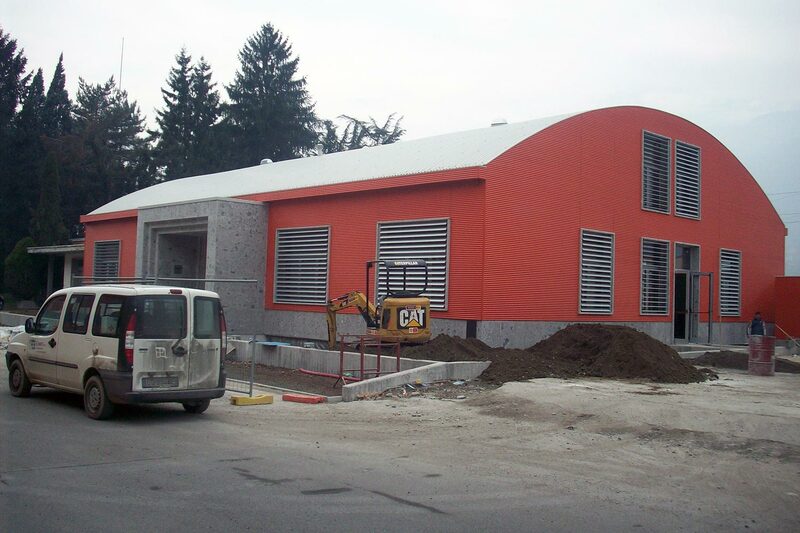 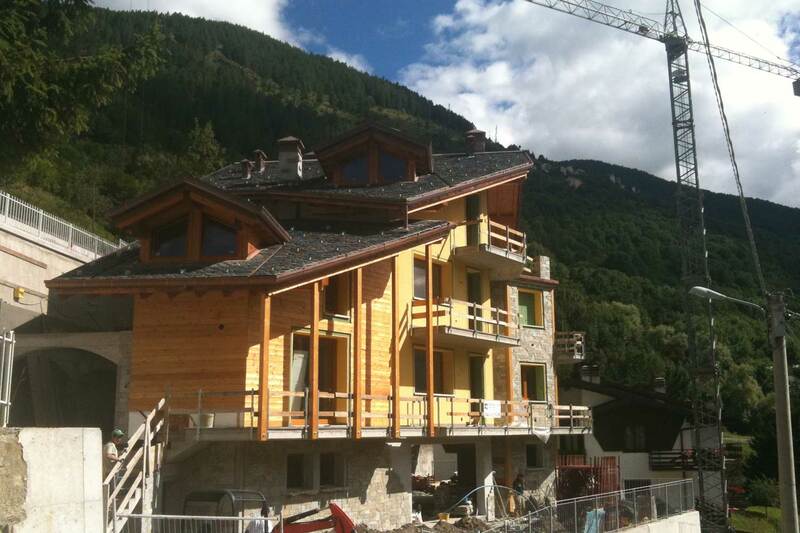 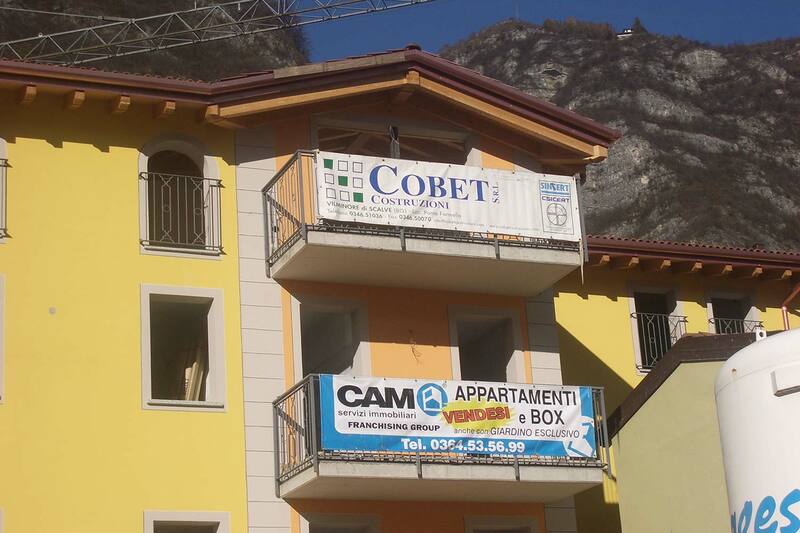 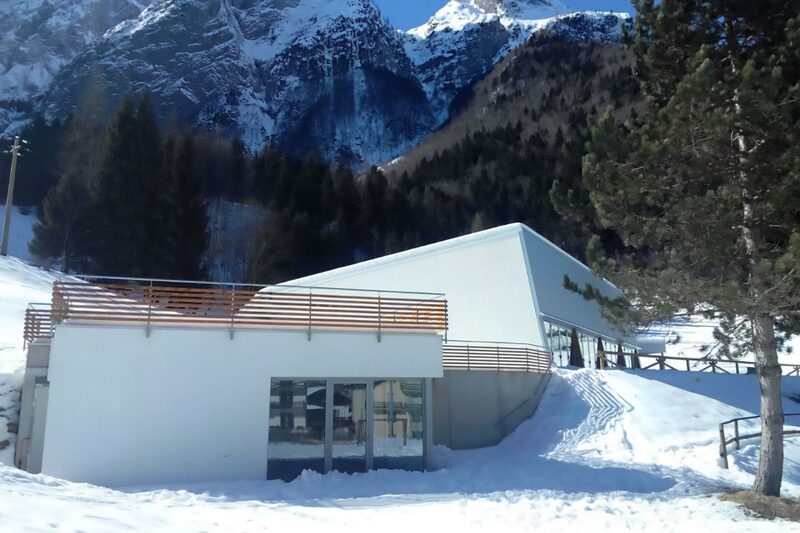 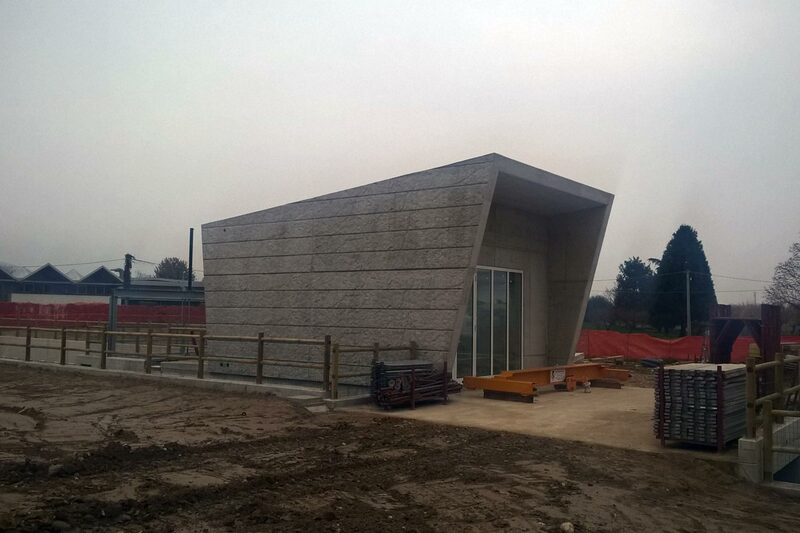 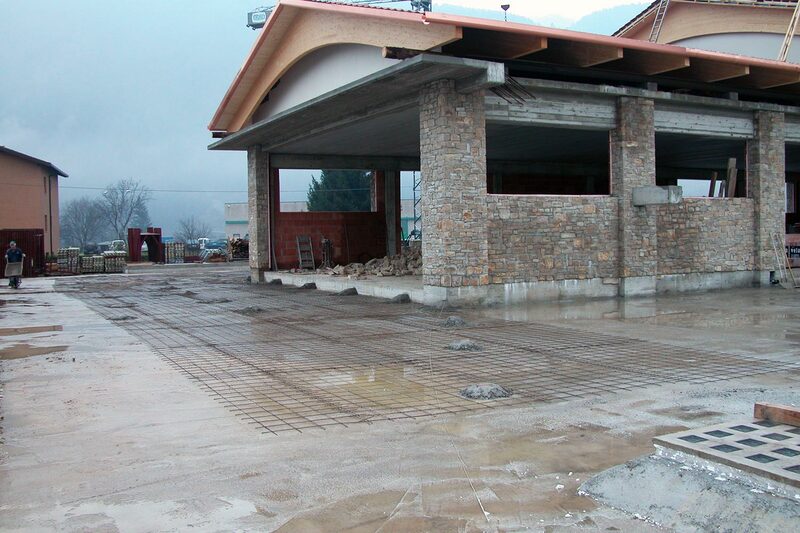 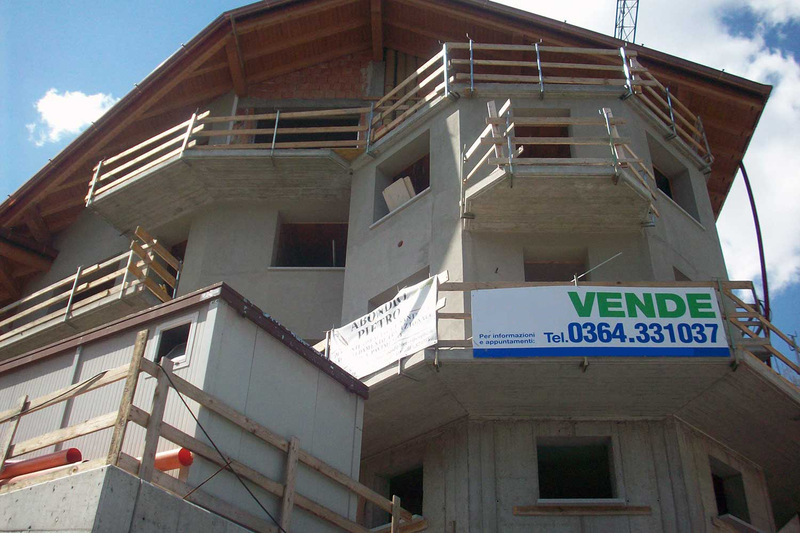 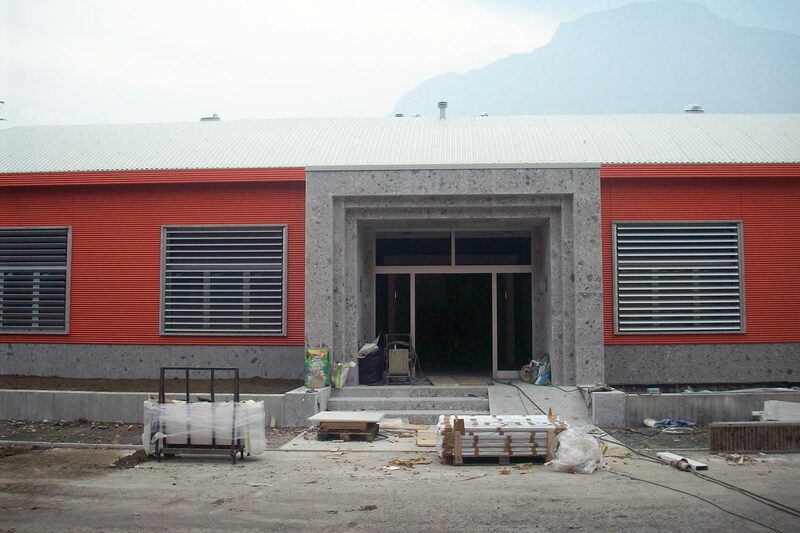 Construction of a new building called "Presolana Cultural Forum" intended for events, ecomuseum of Orobie Alps, leisure, culture, arts and entertainment. 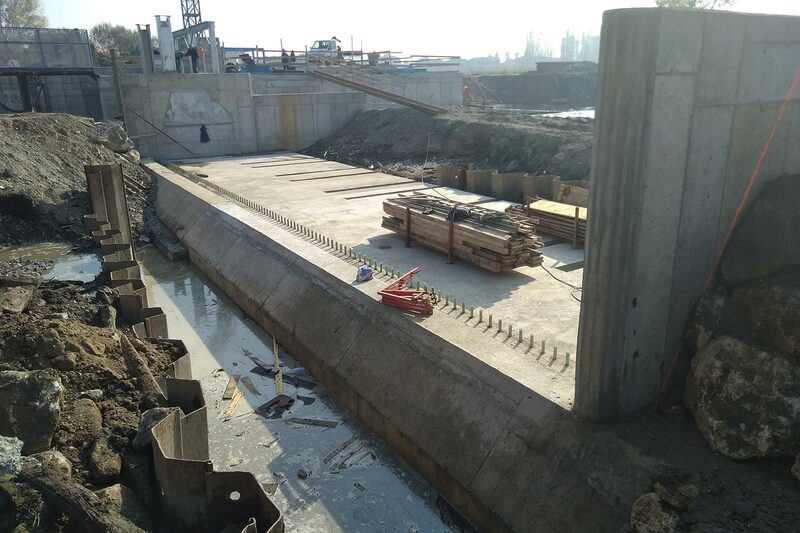 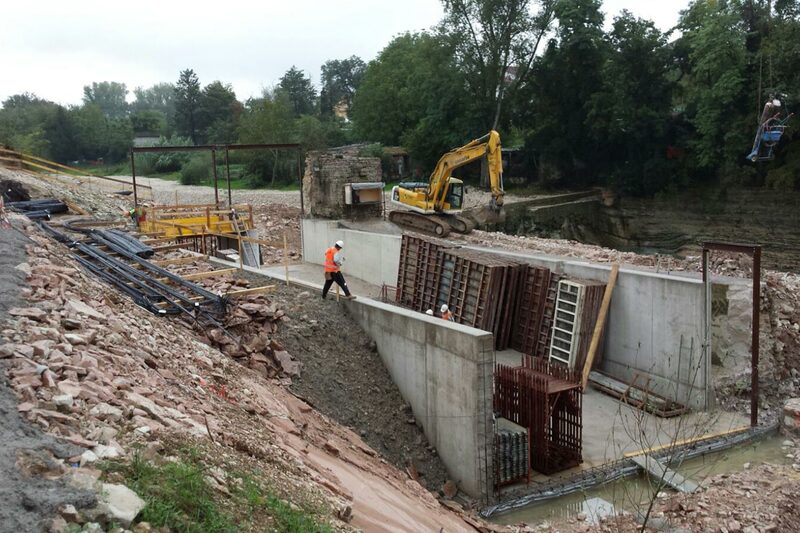 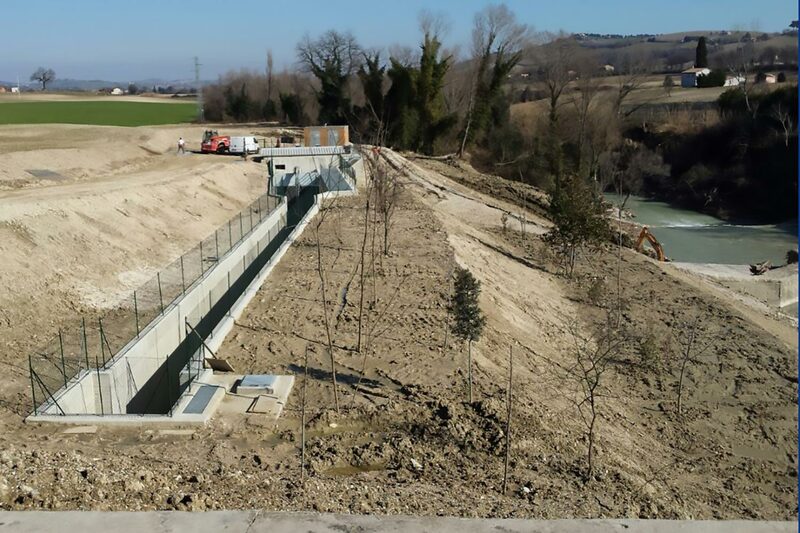 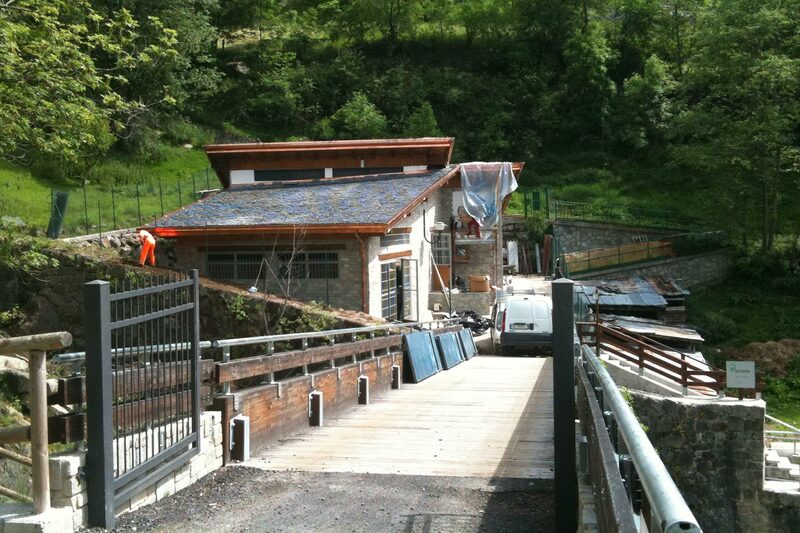 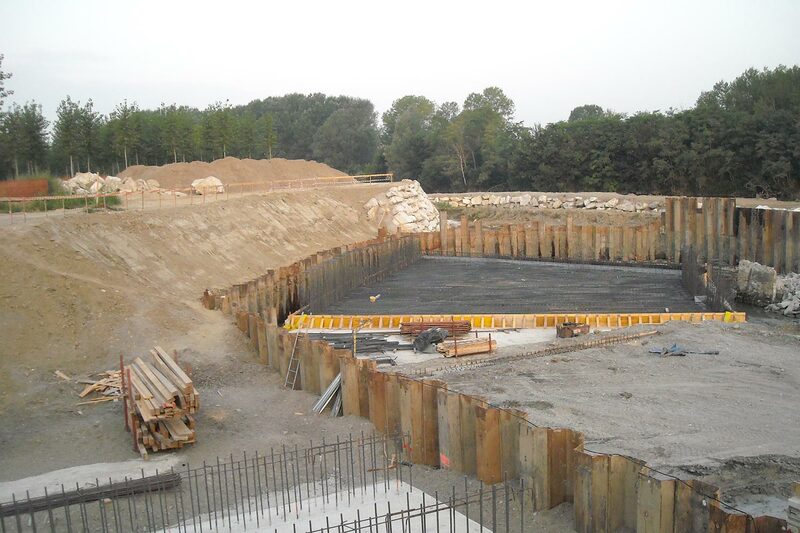 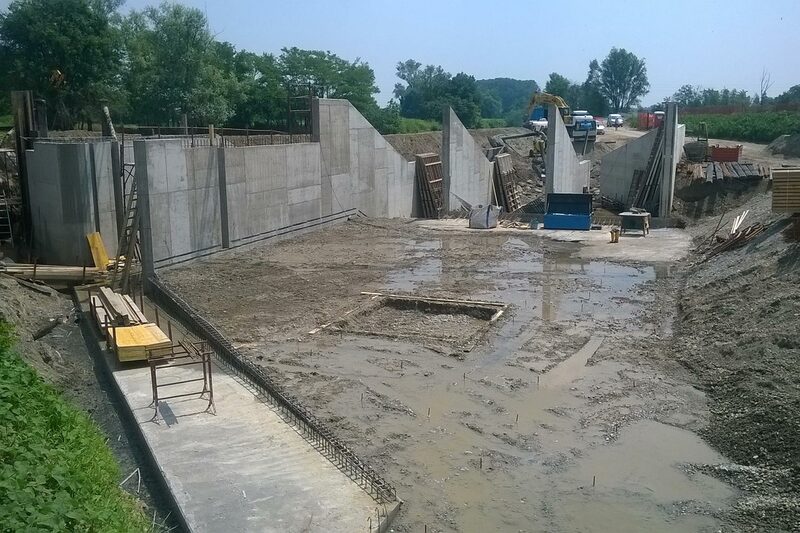 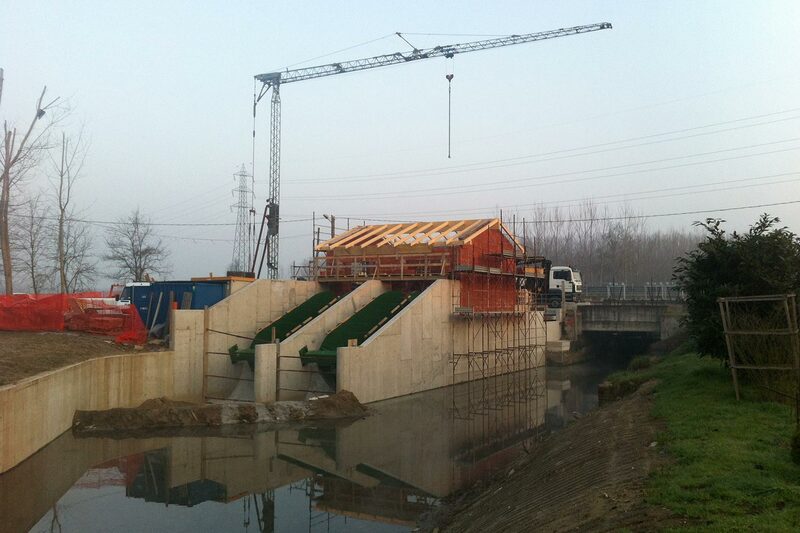 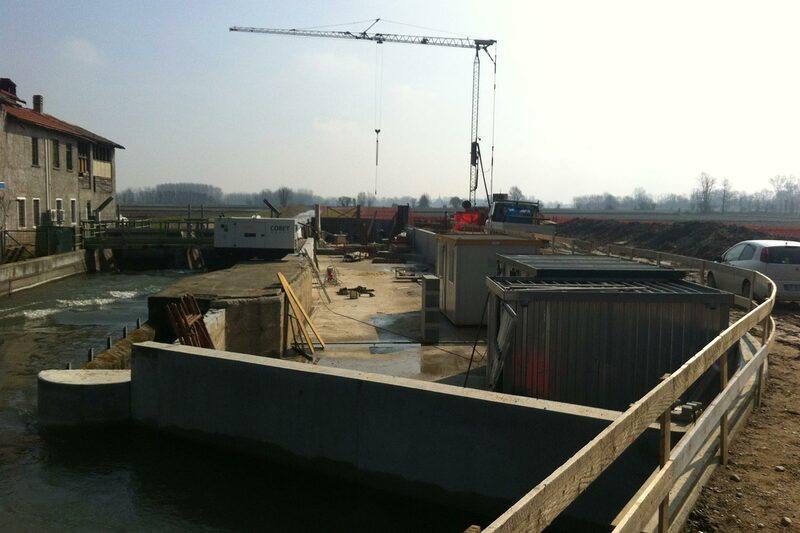 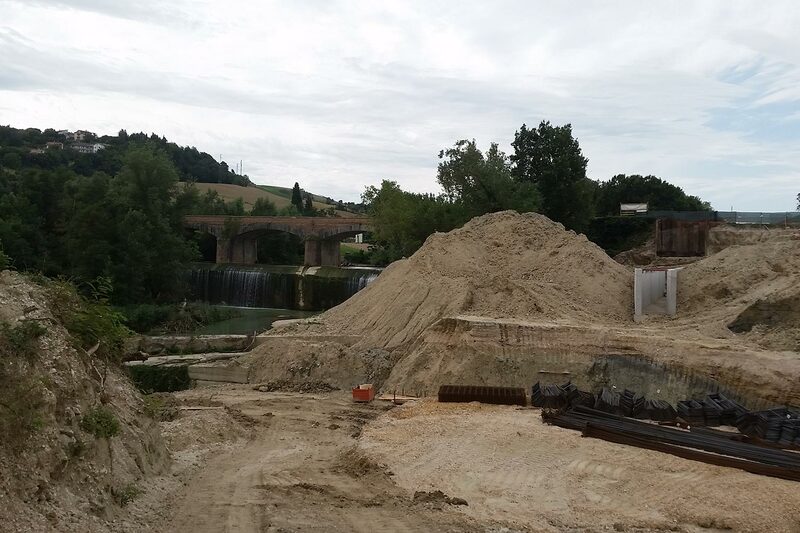 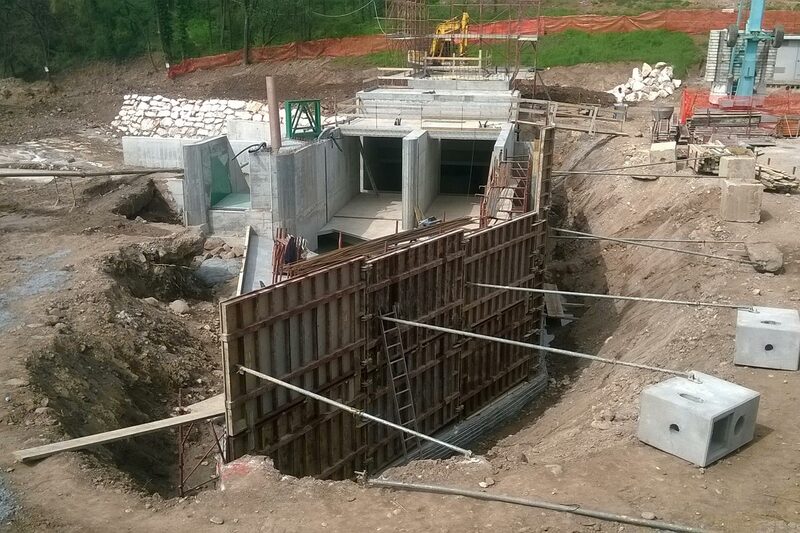 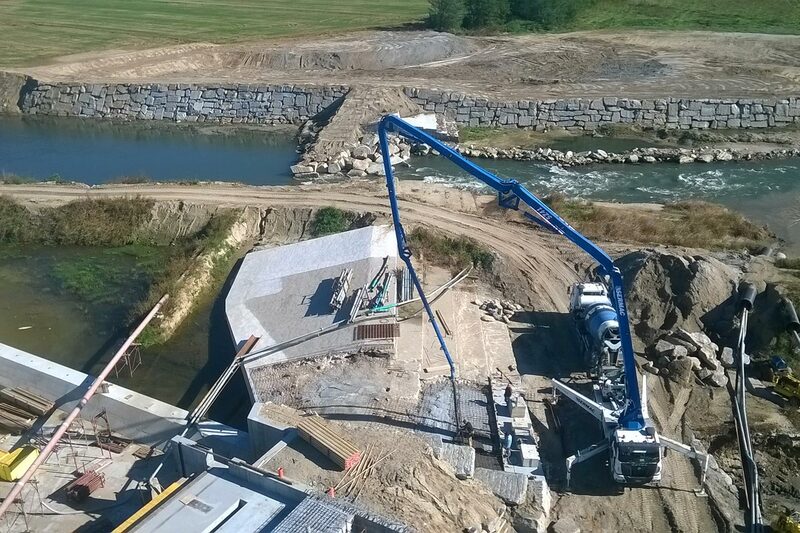 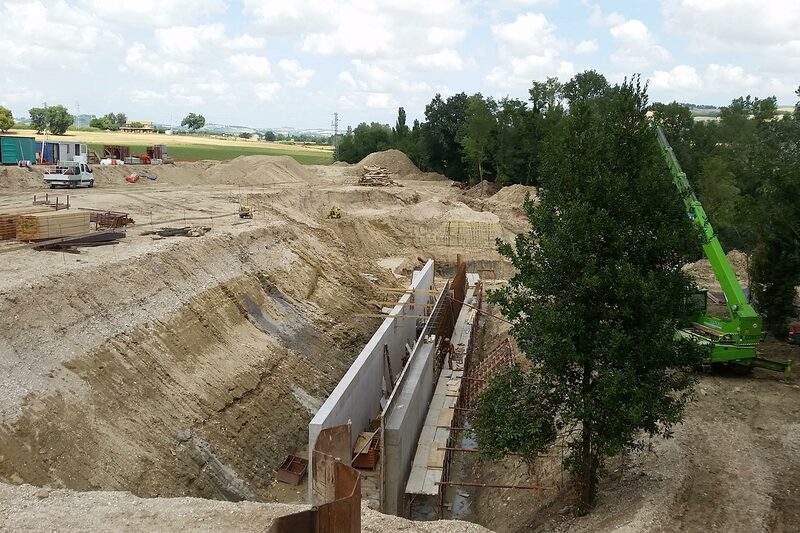 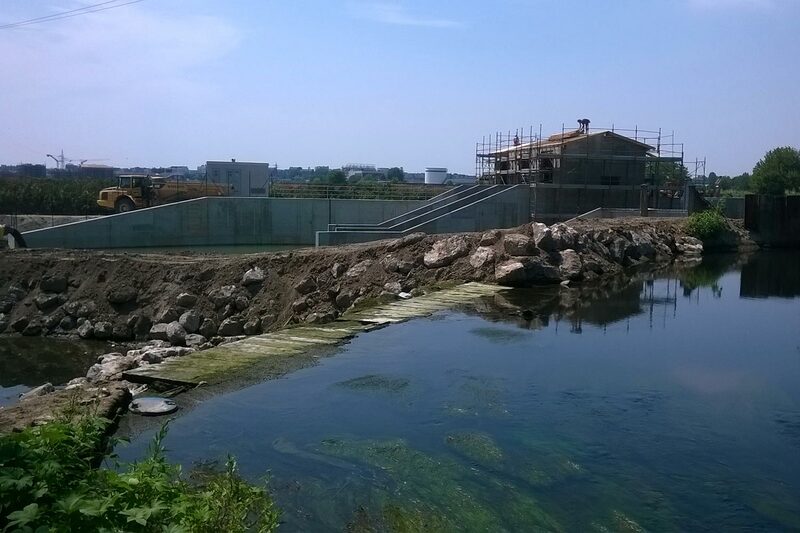 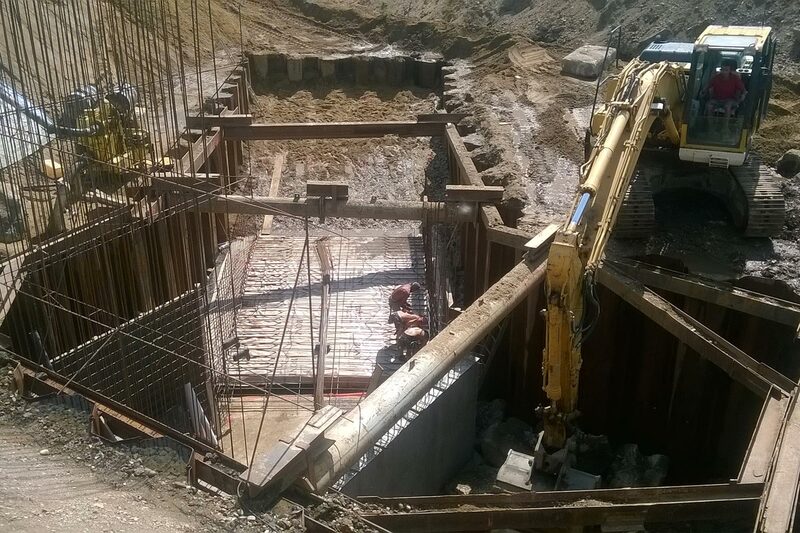 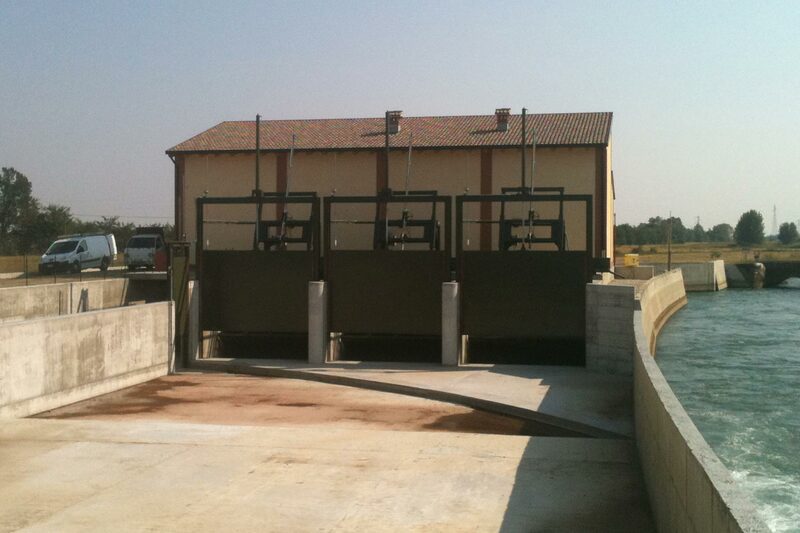 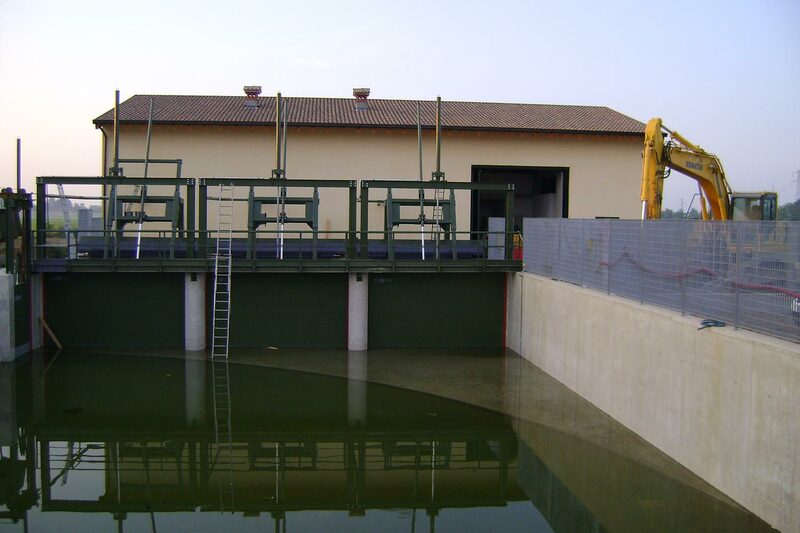 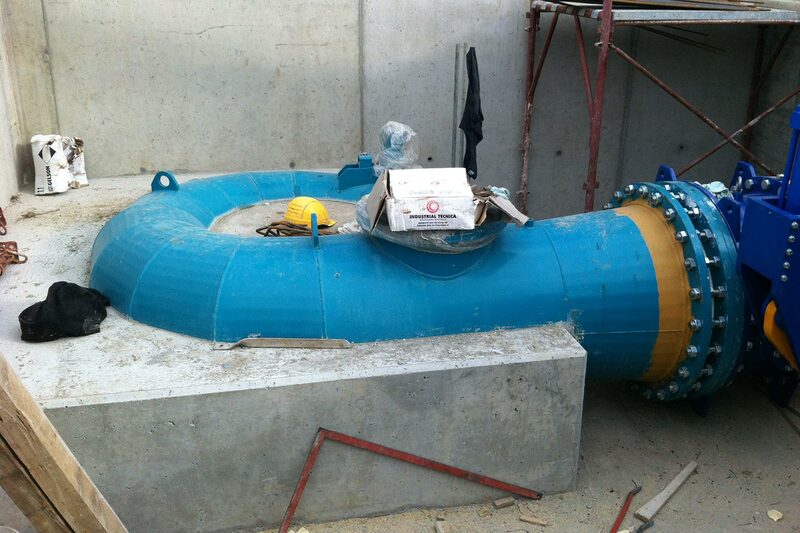 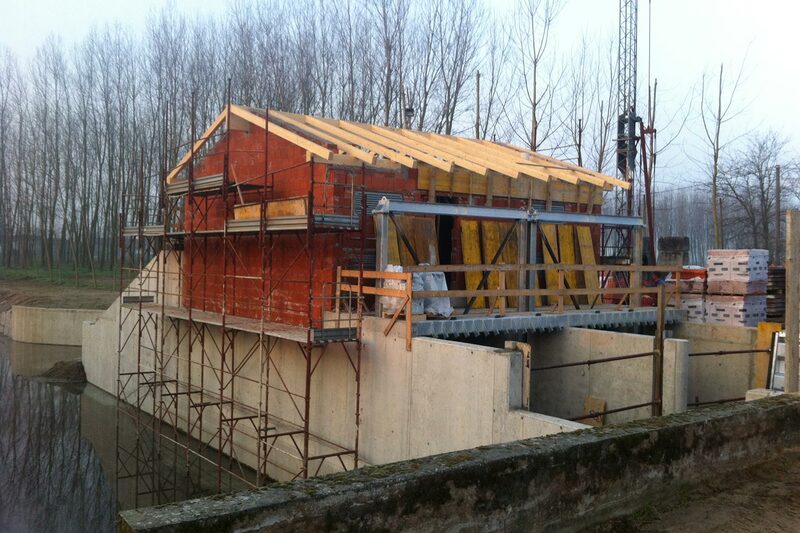 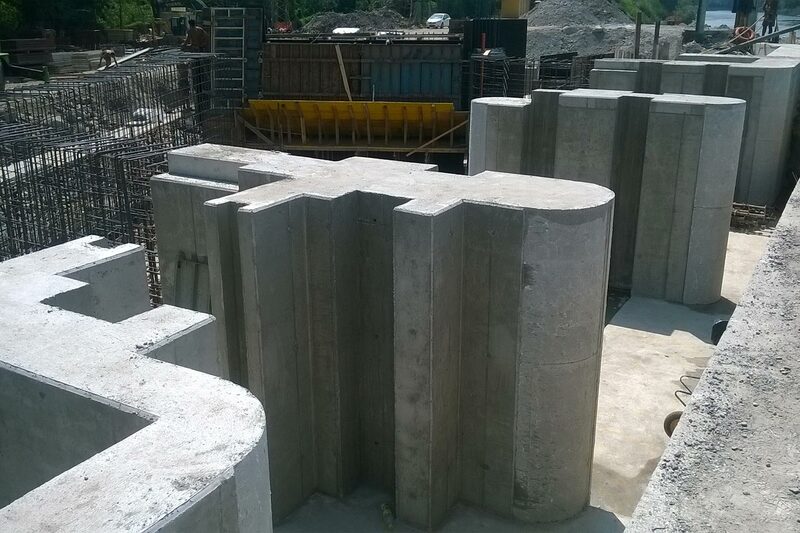 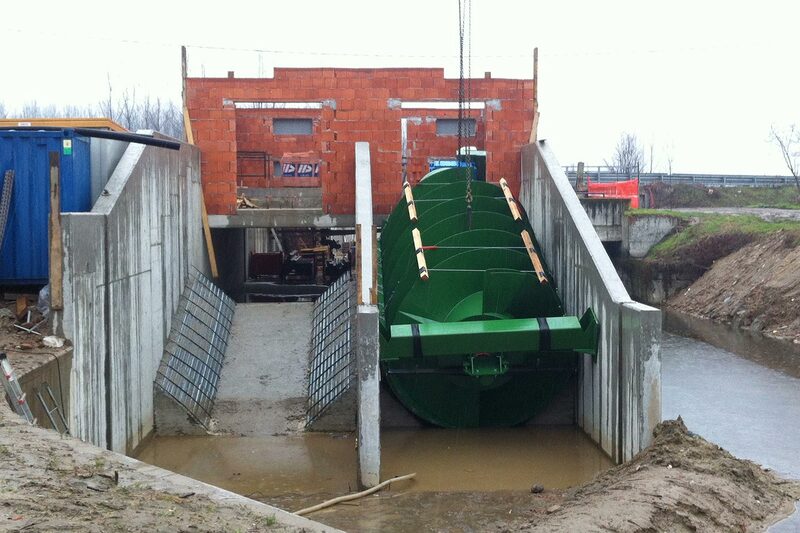 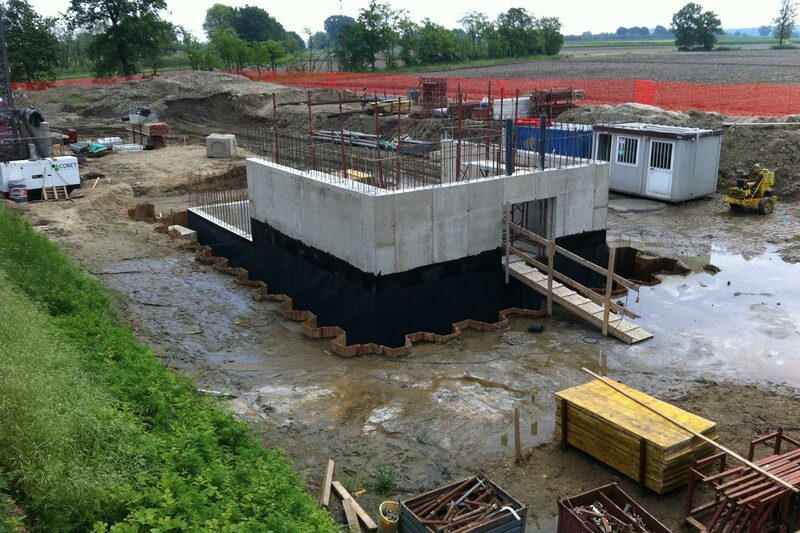 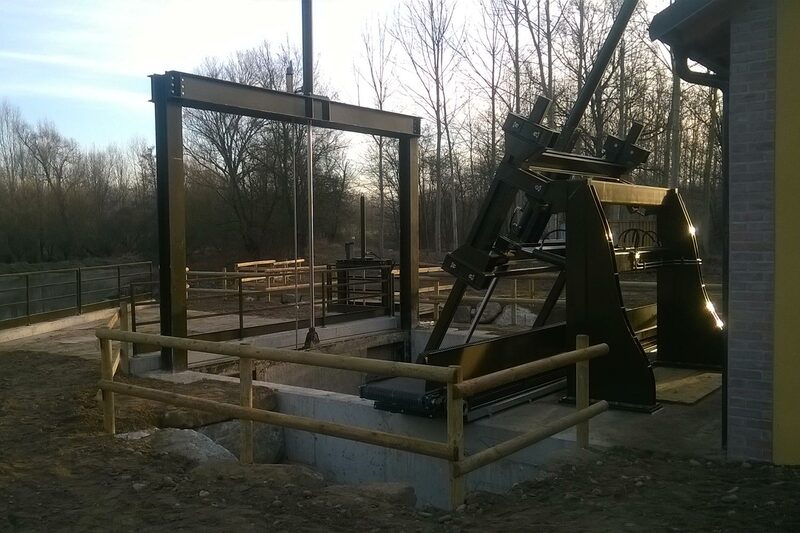 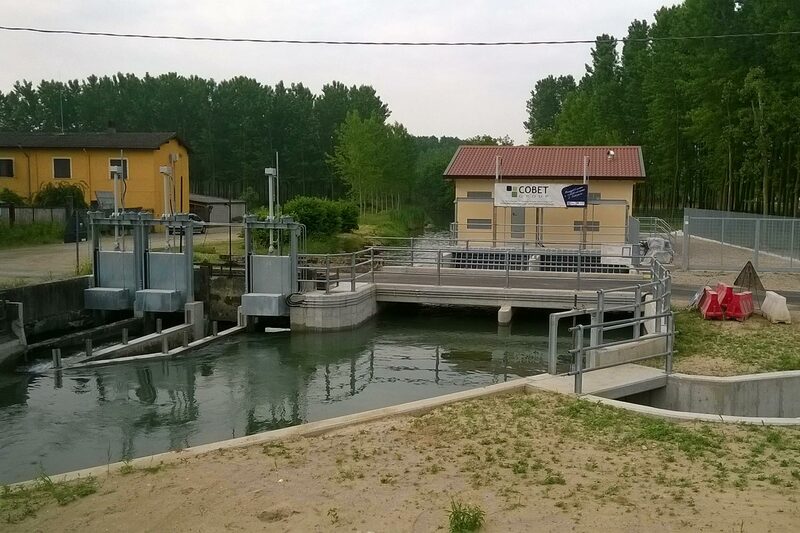 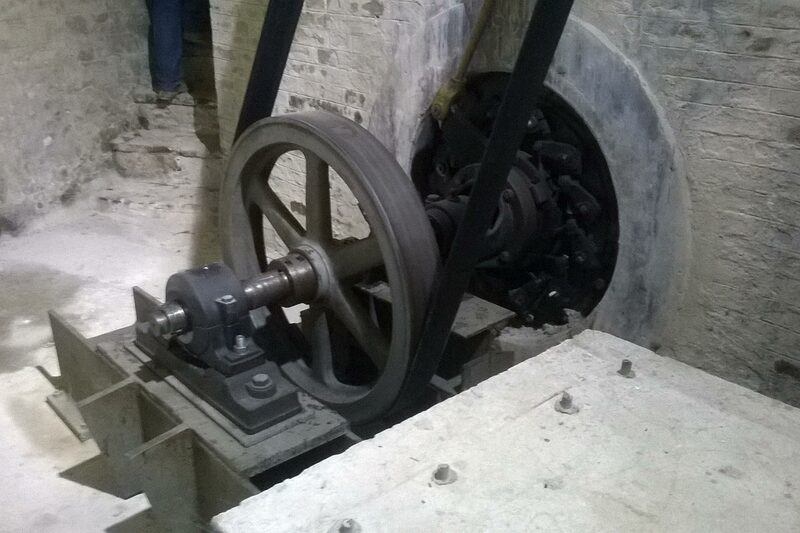 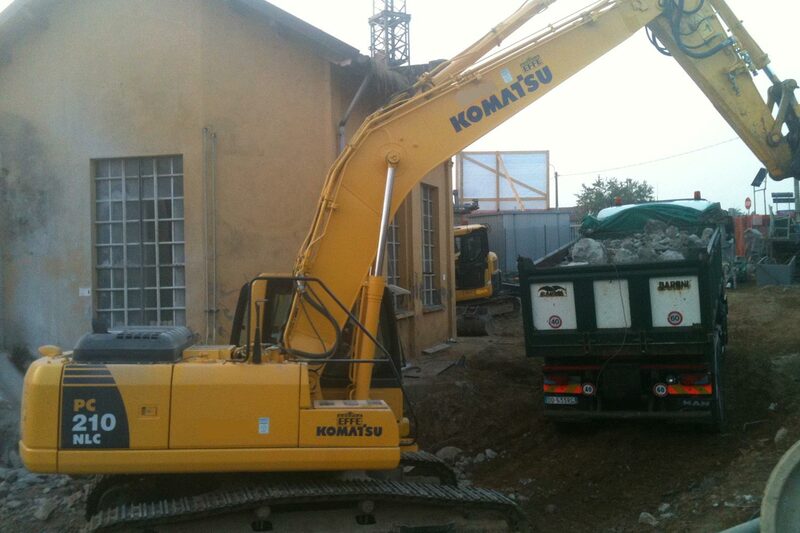 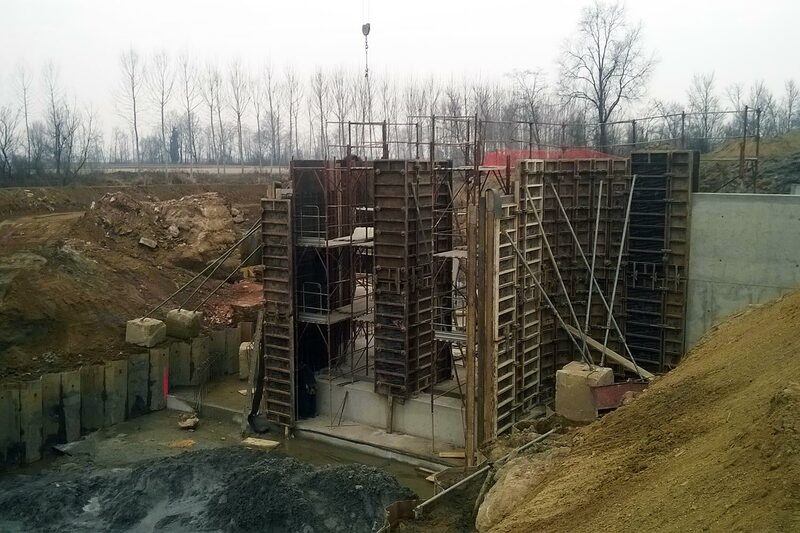 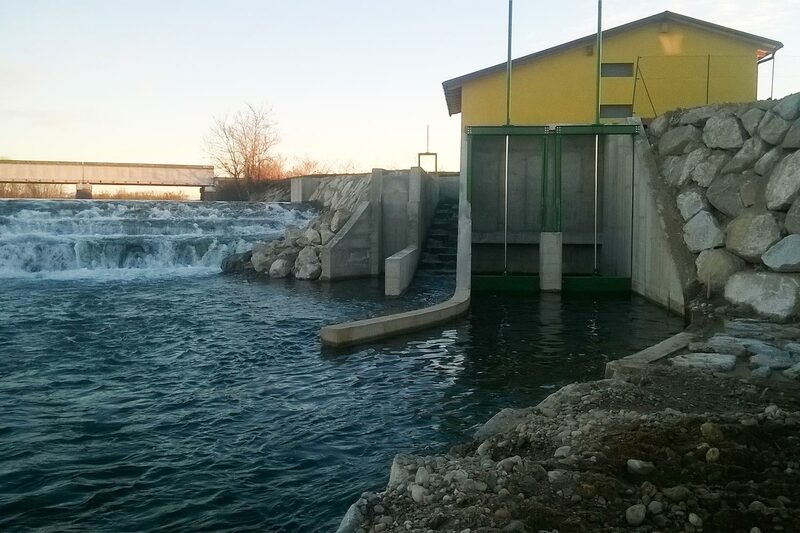 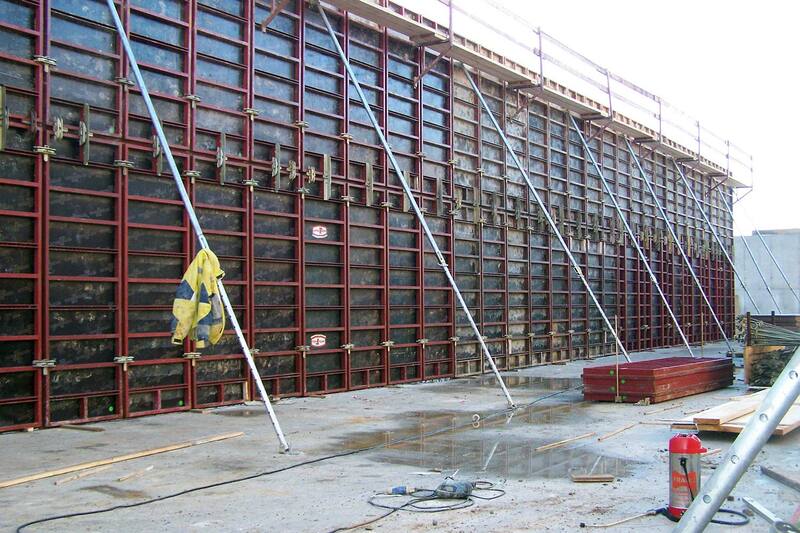 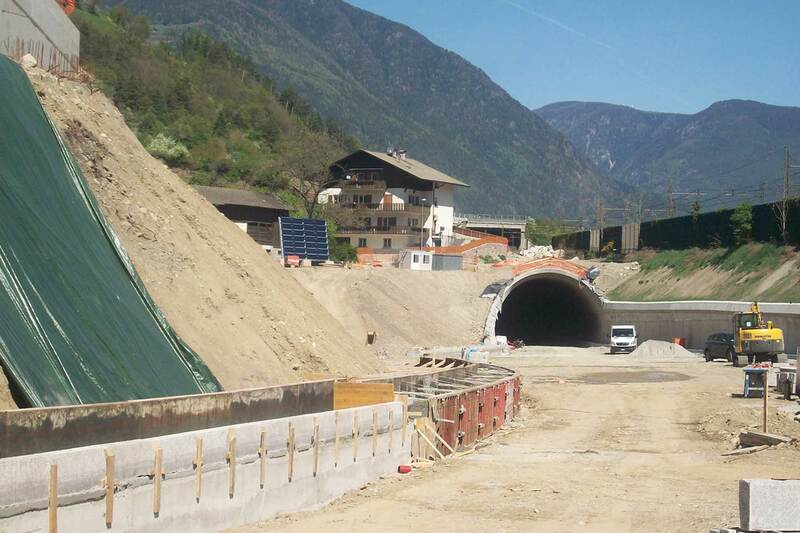 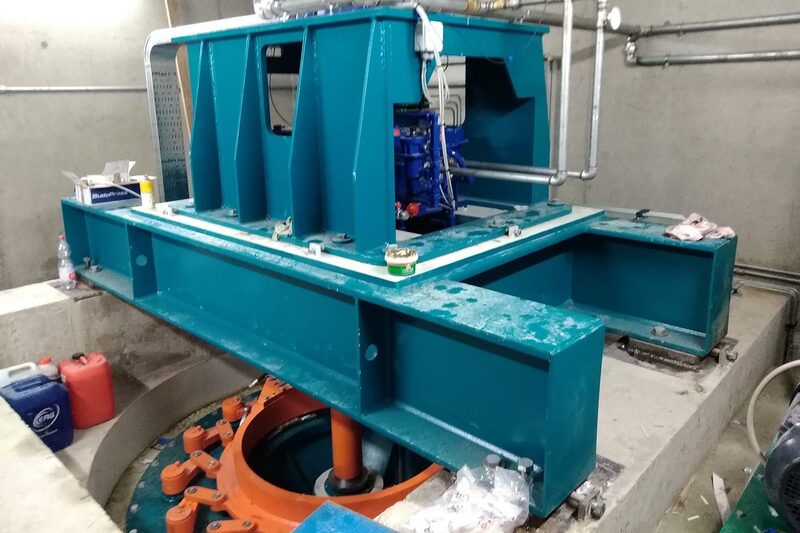 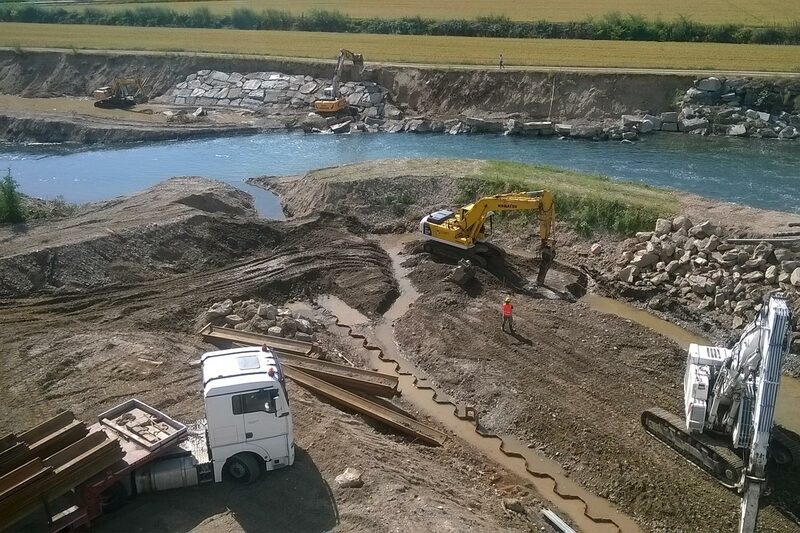 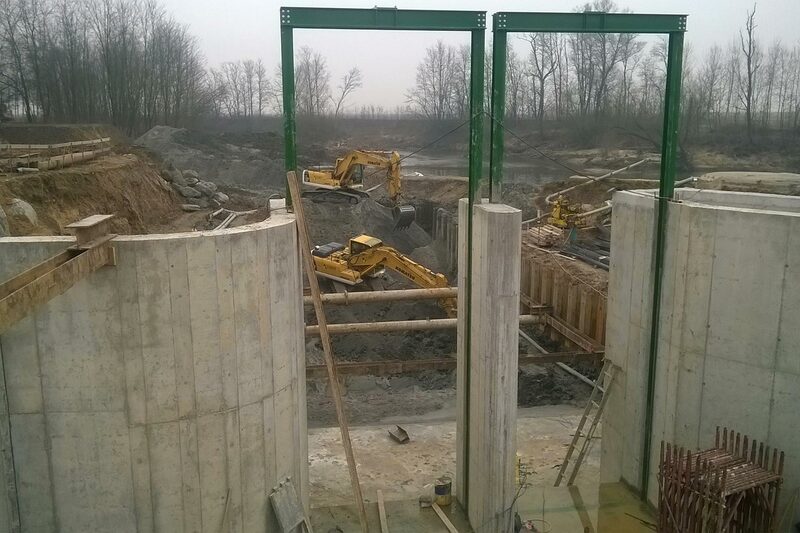 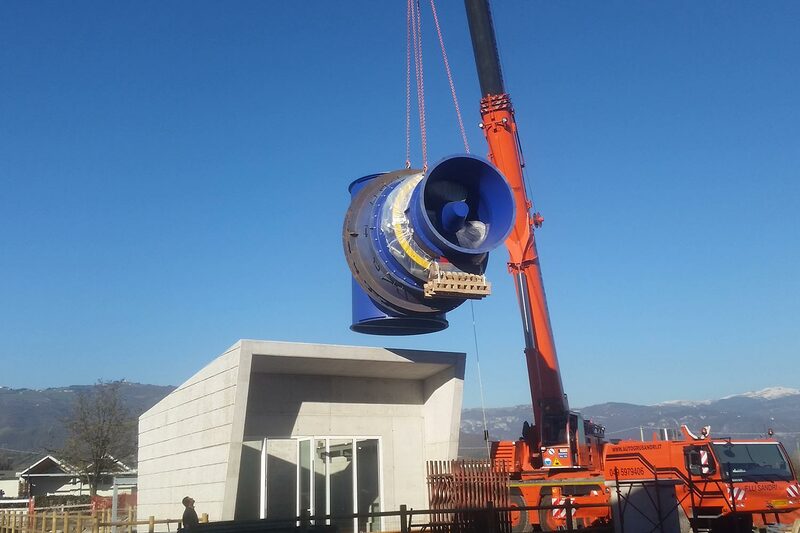 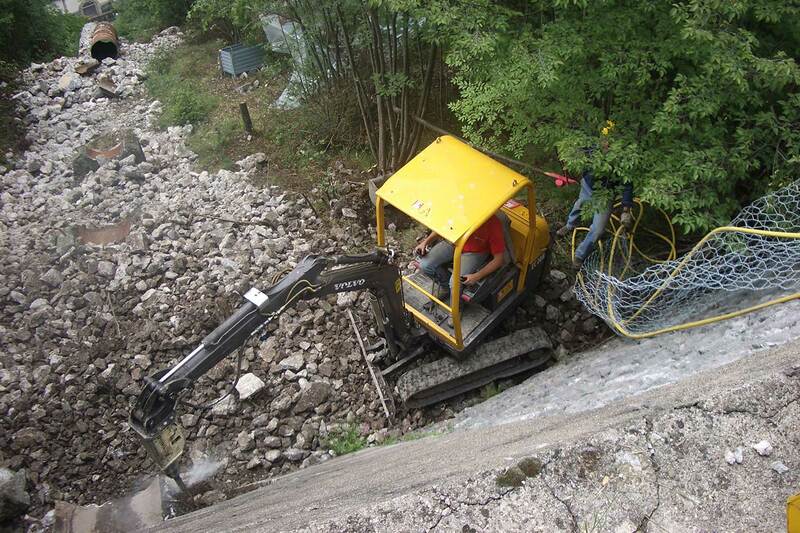 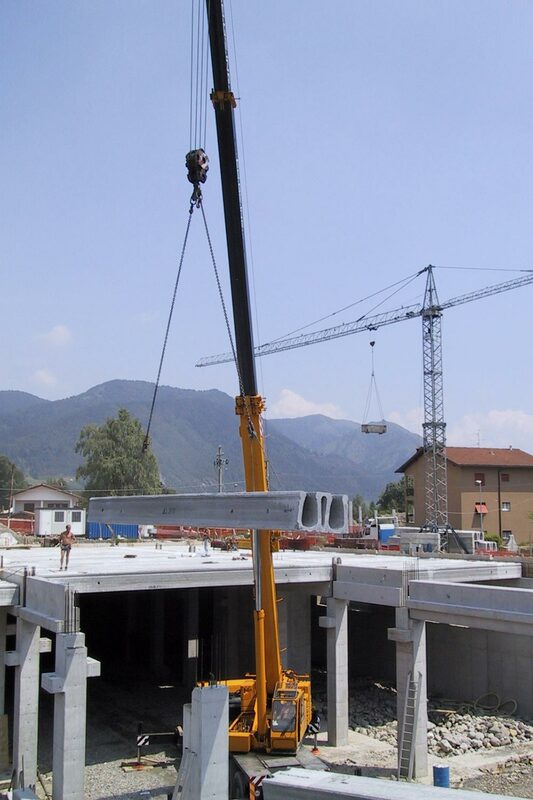 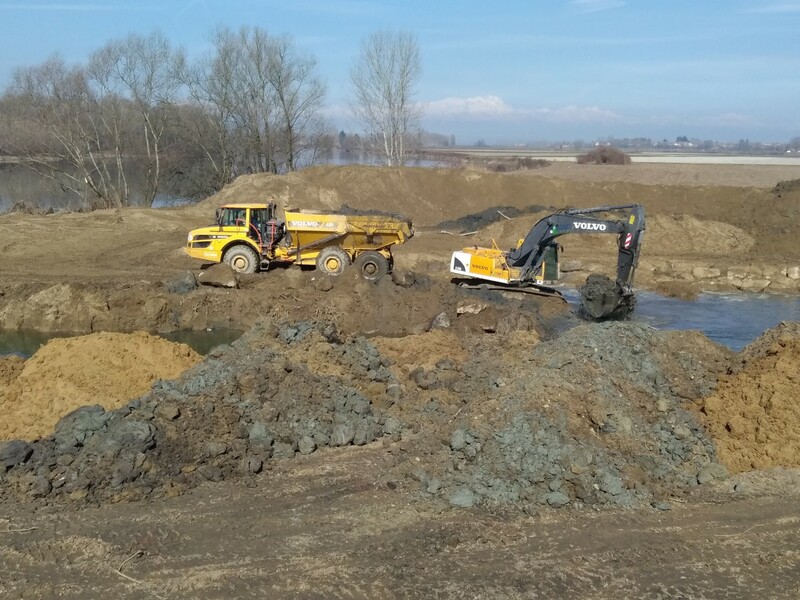 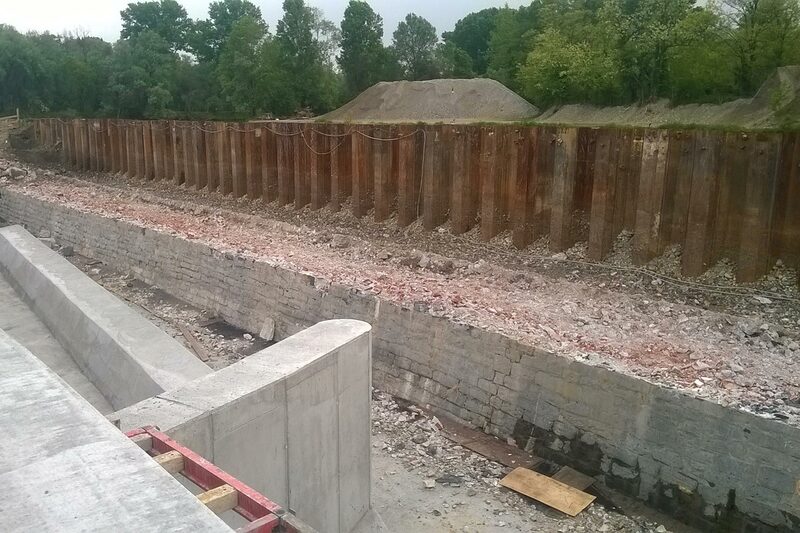 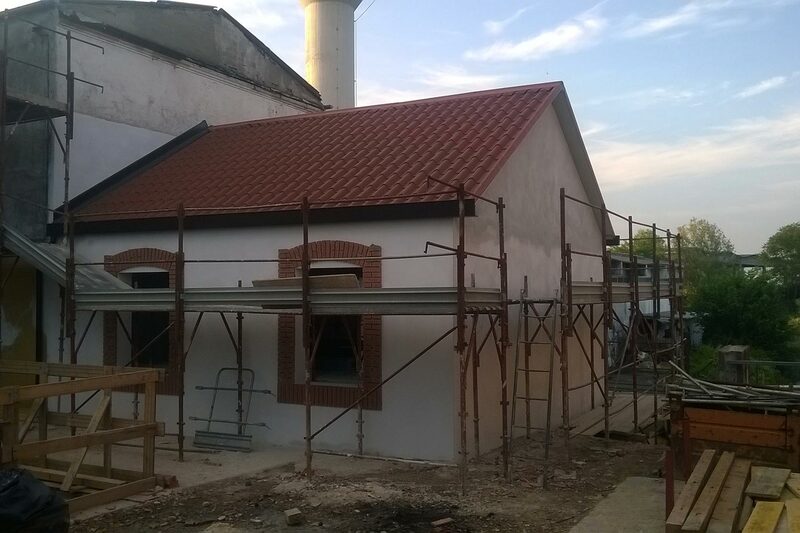 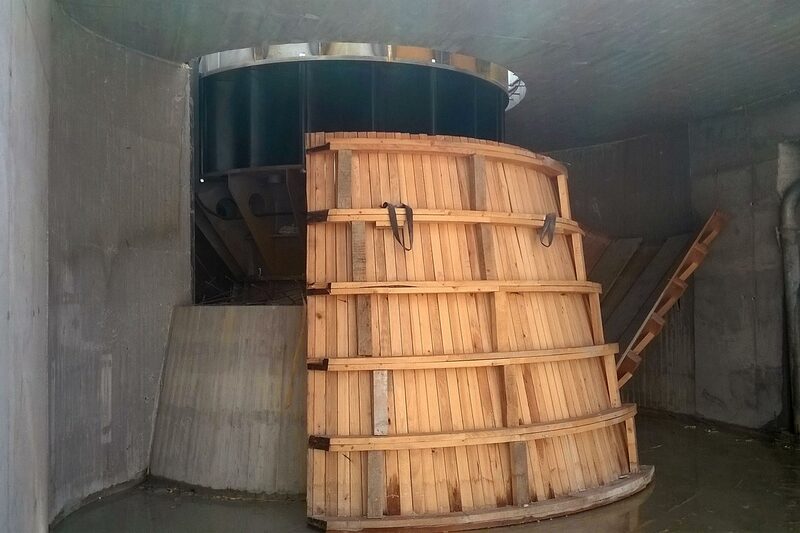 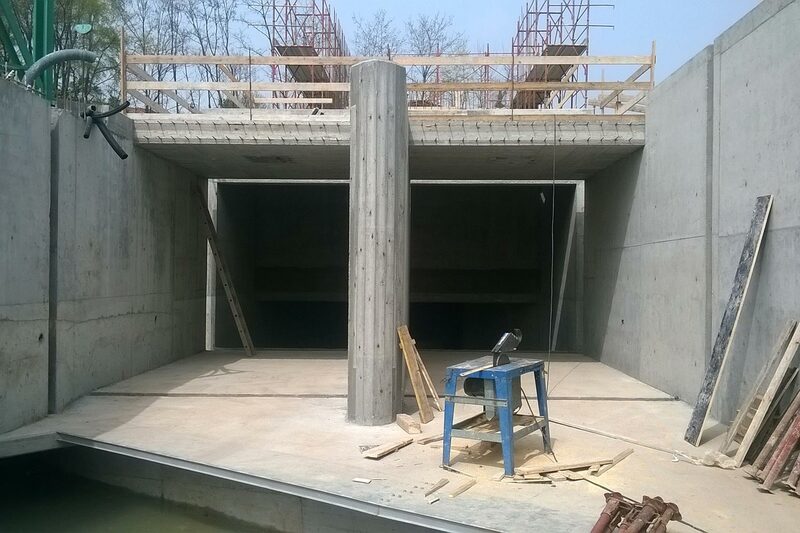 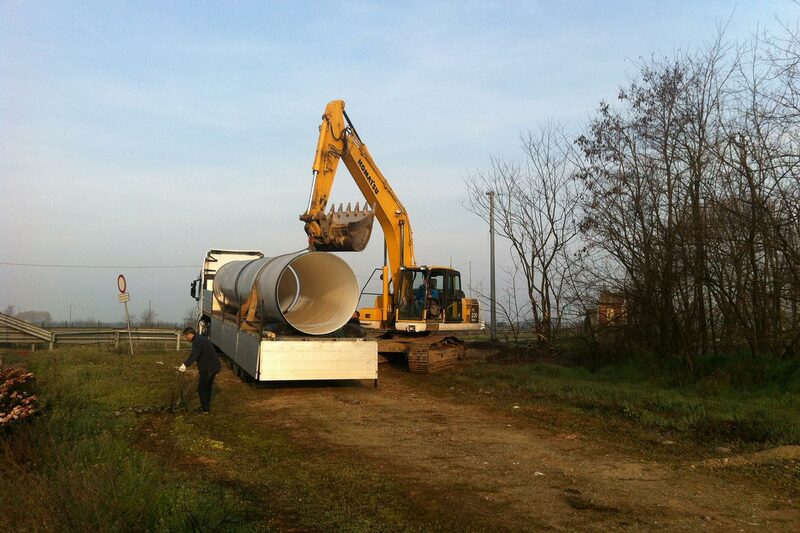 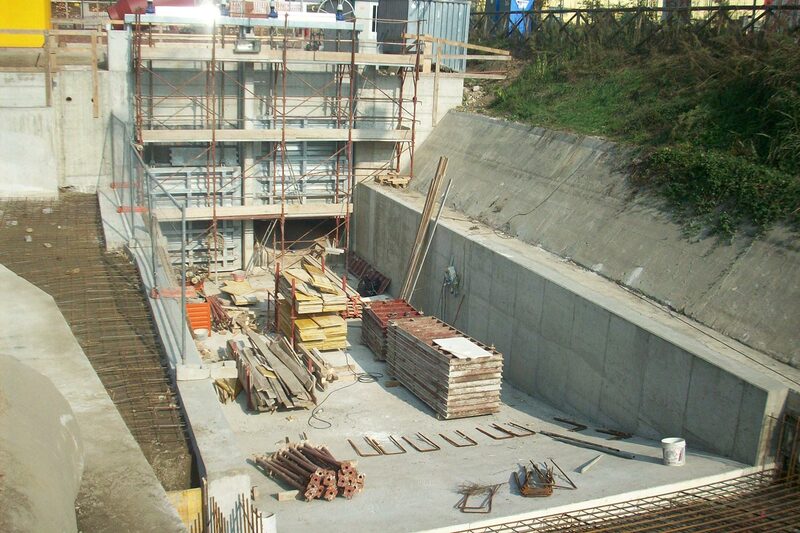 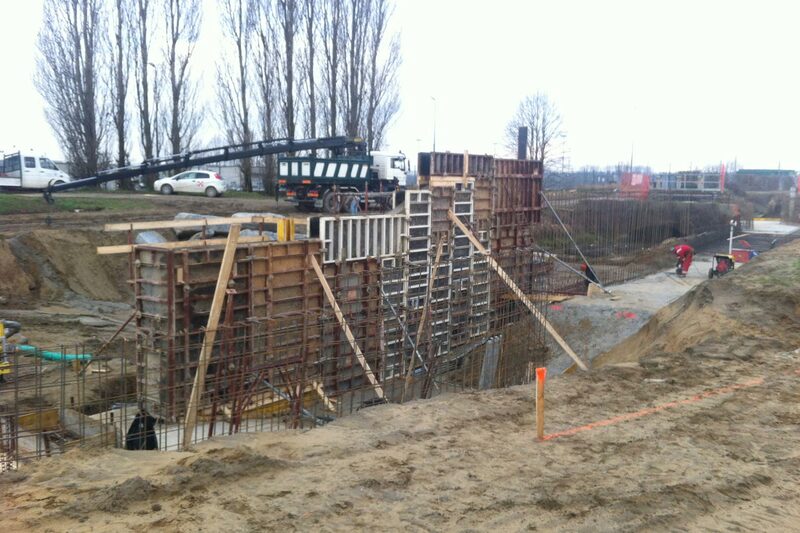 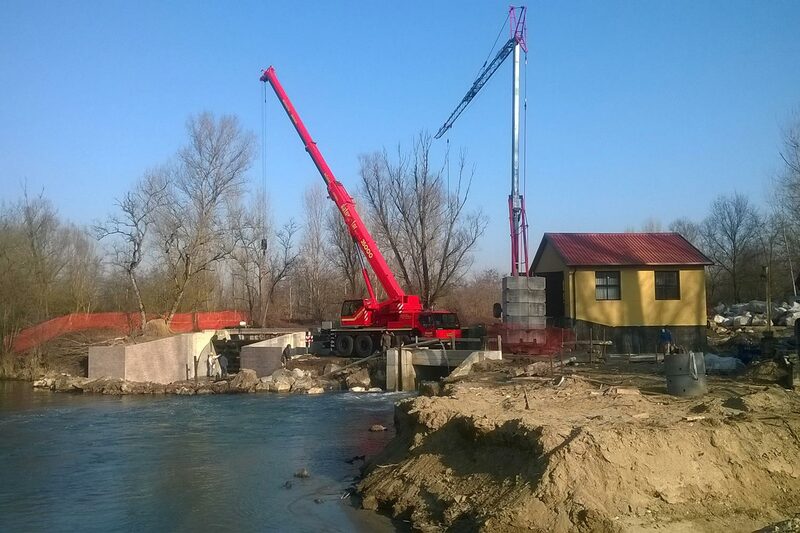 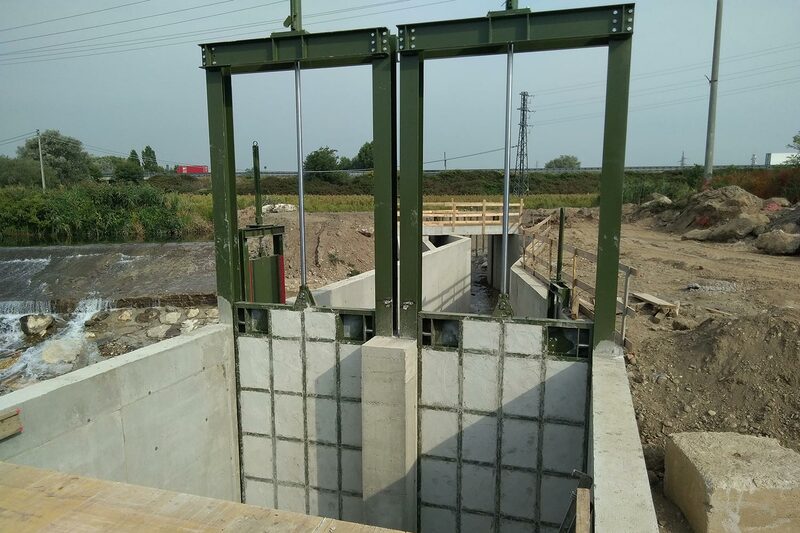 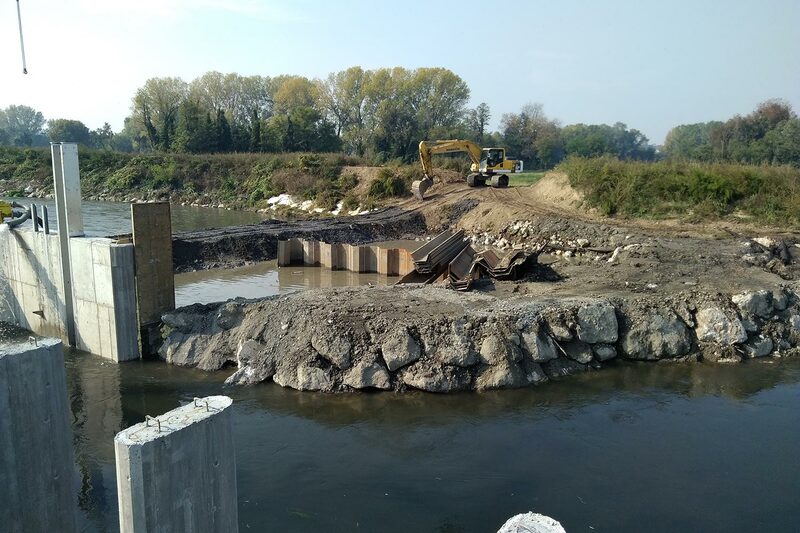 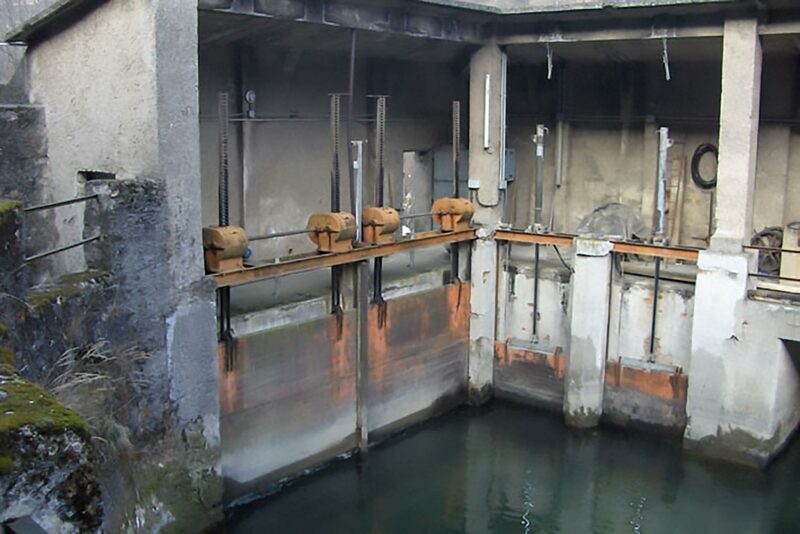 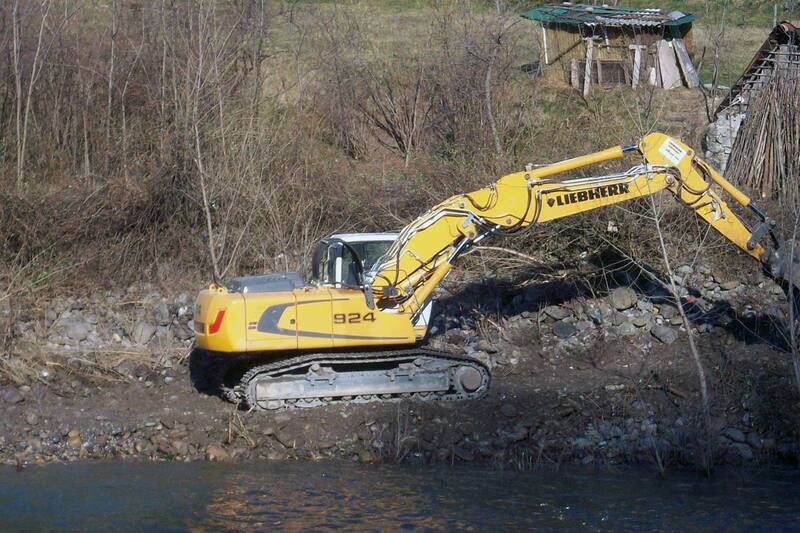 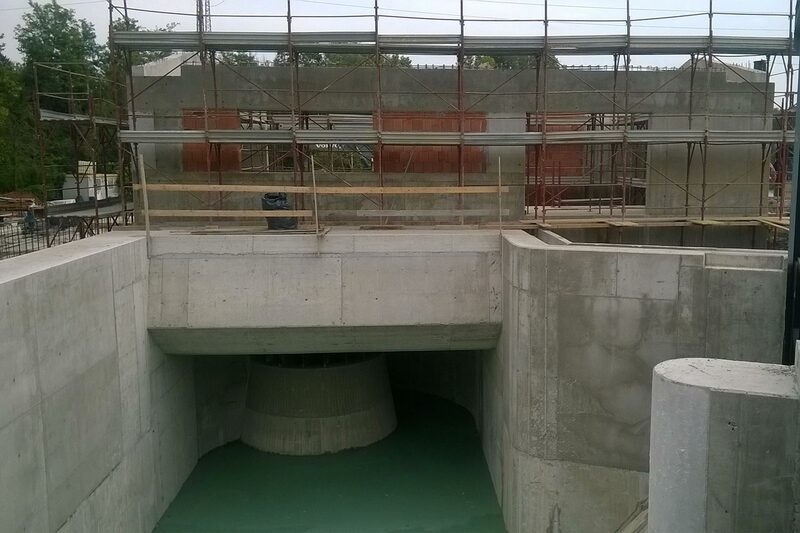 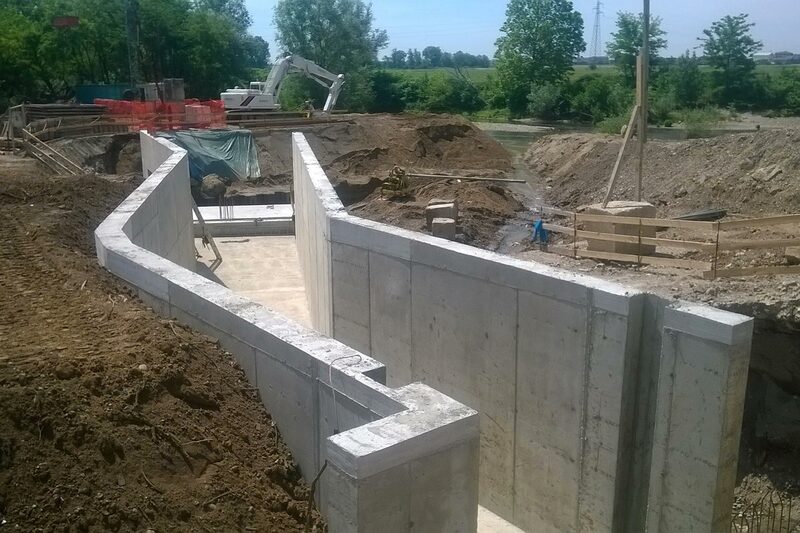 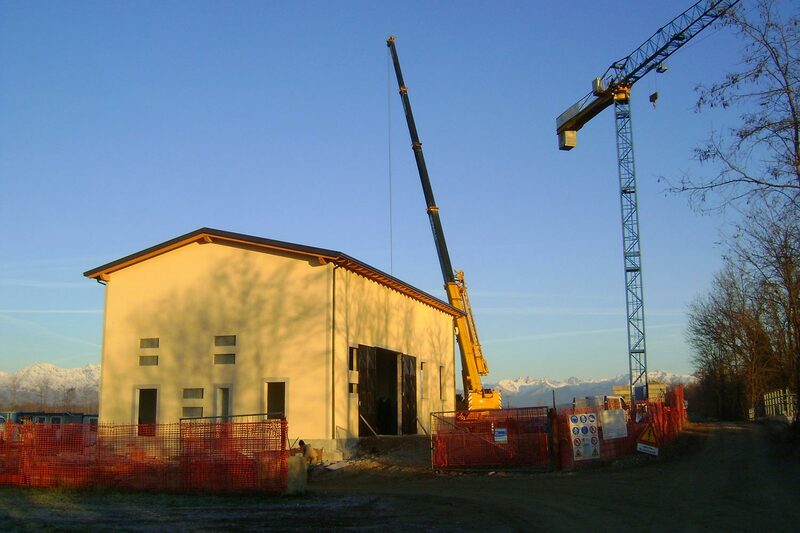 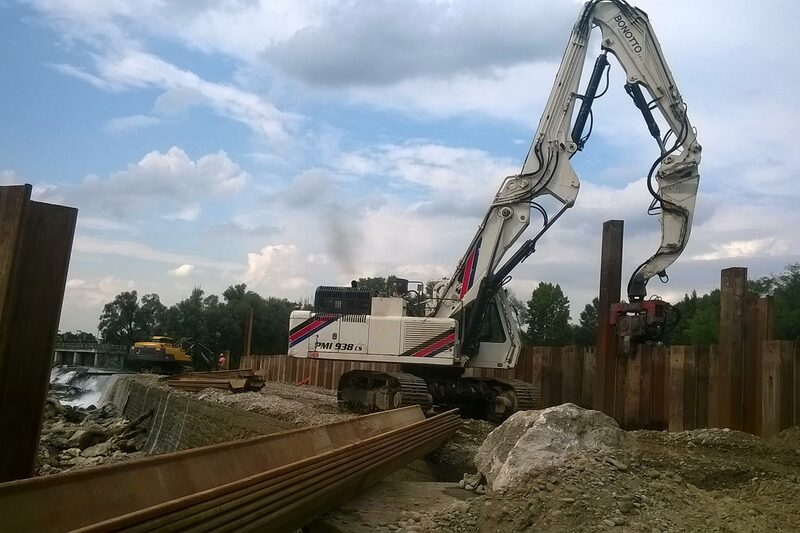 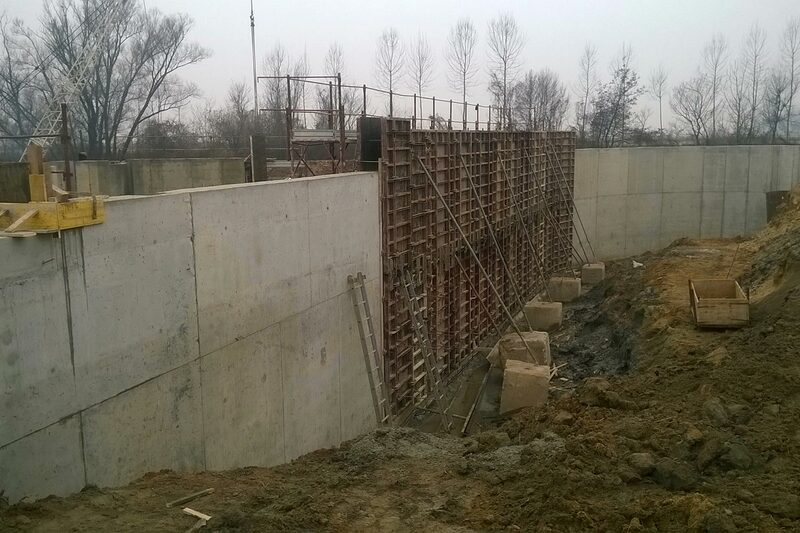 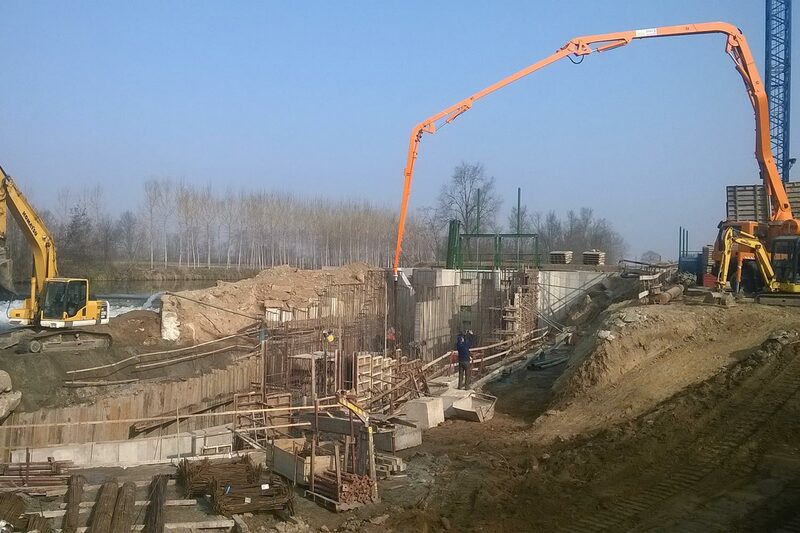 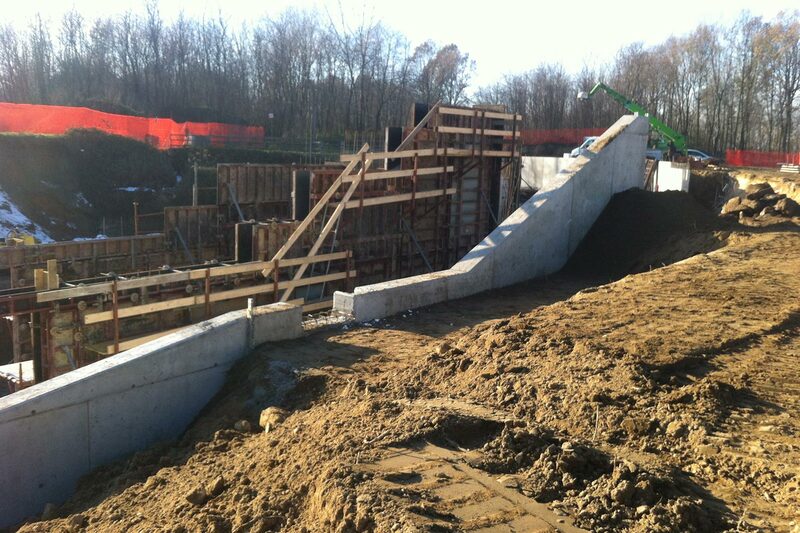 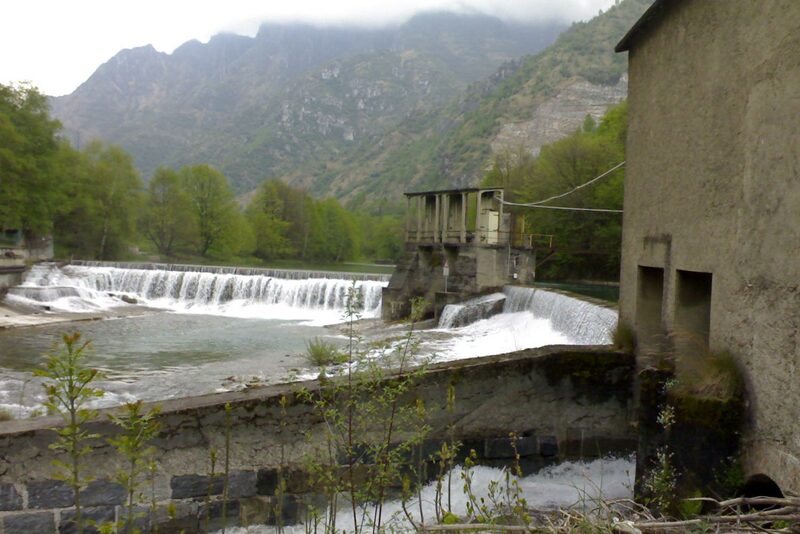 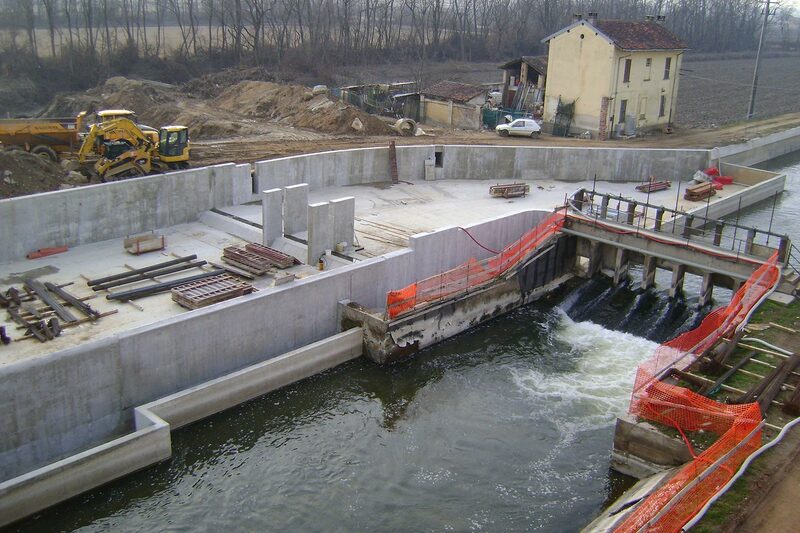 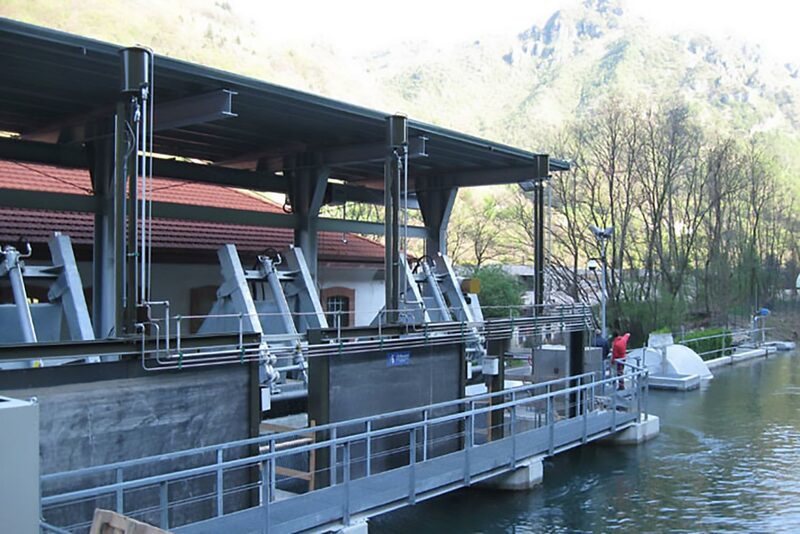 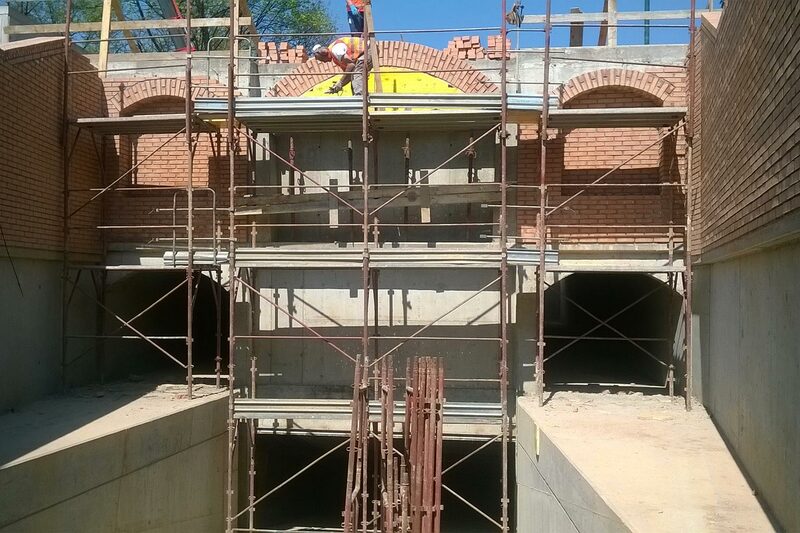 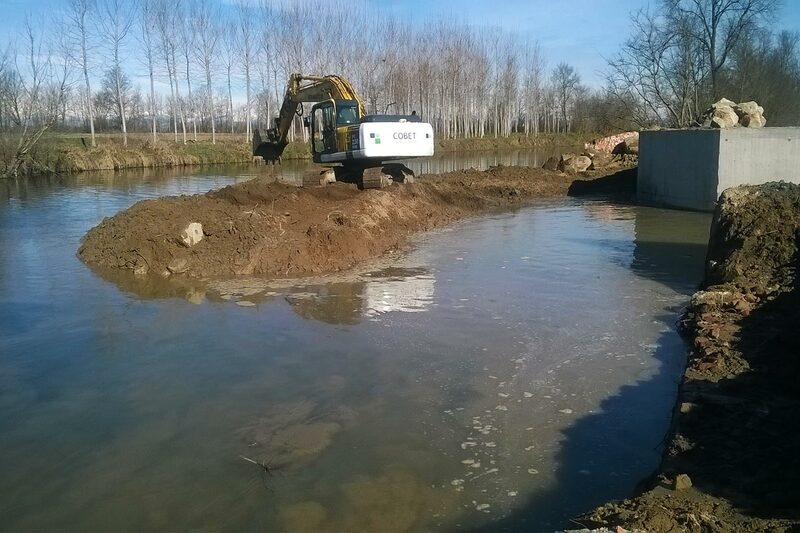 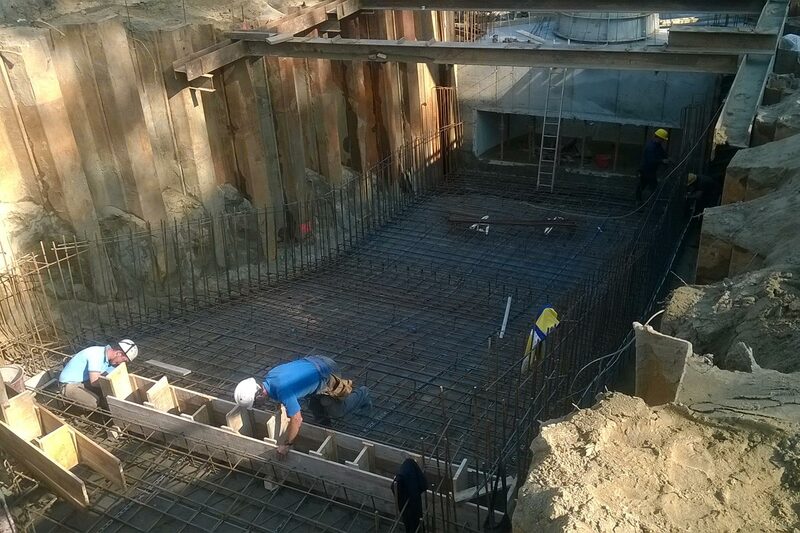 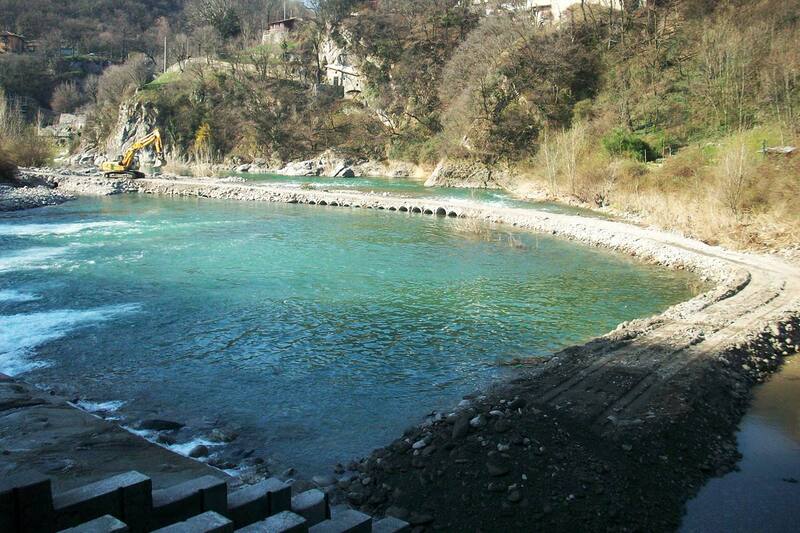 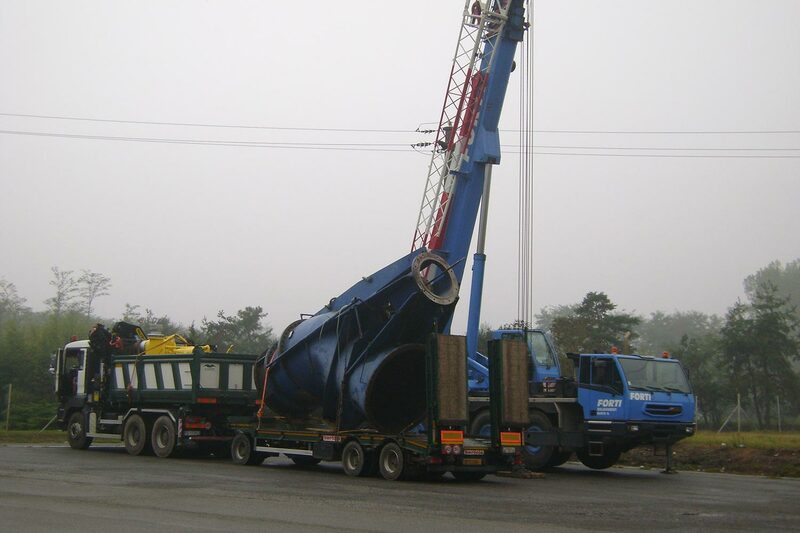 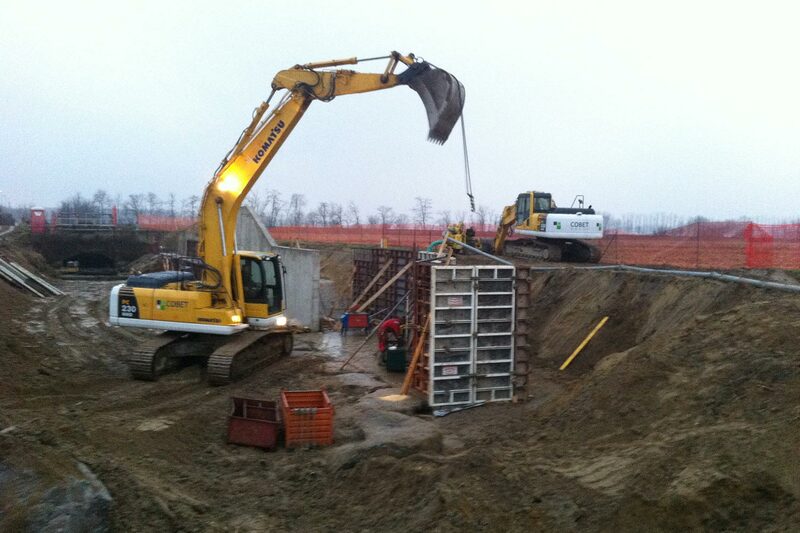 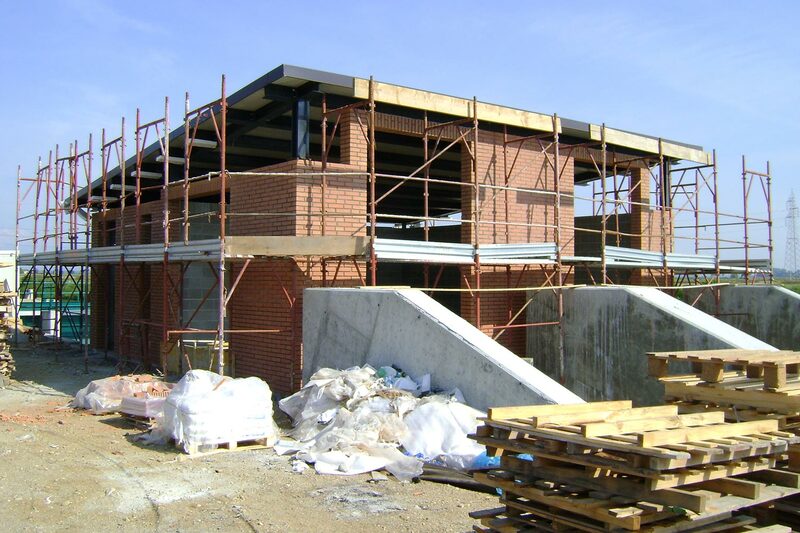 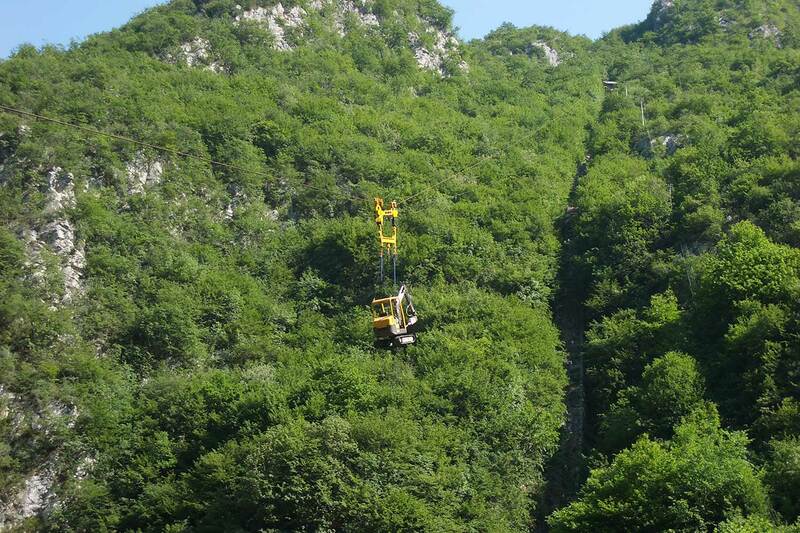 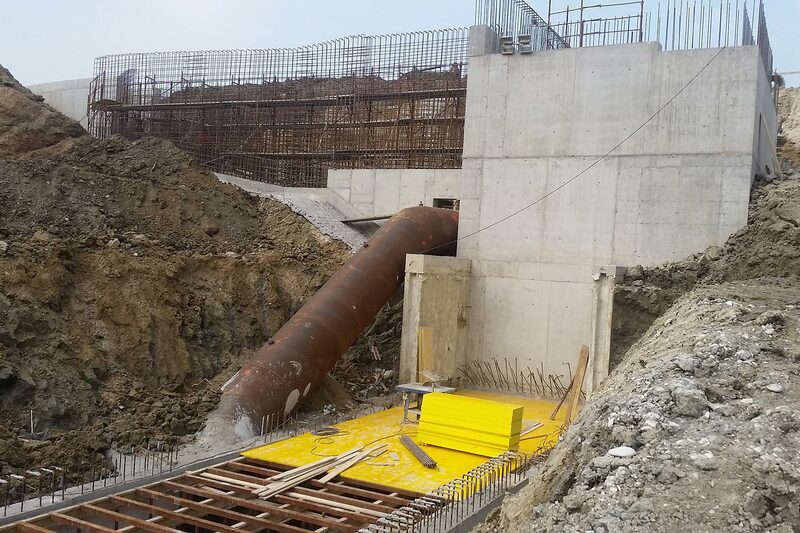 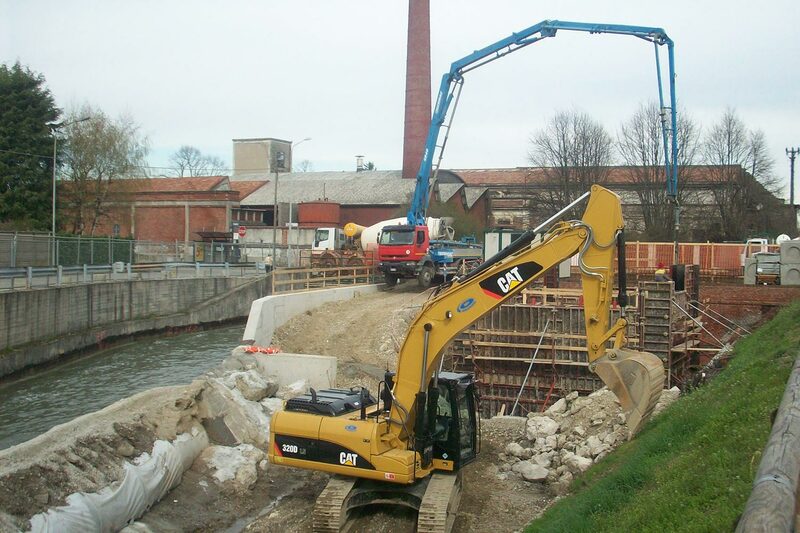 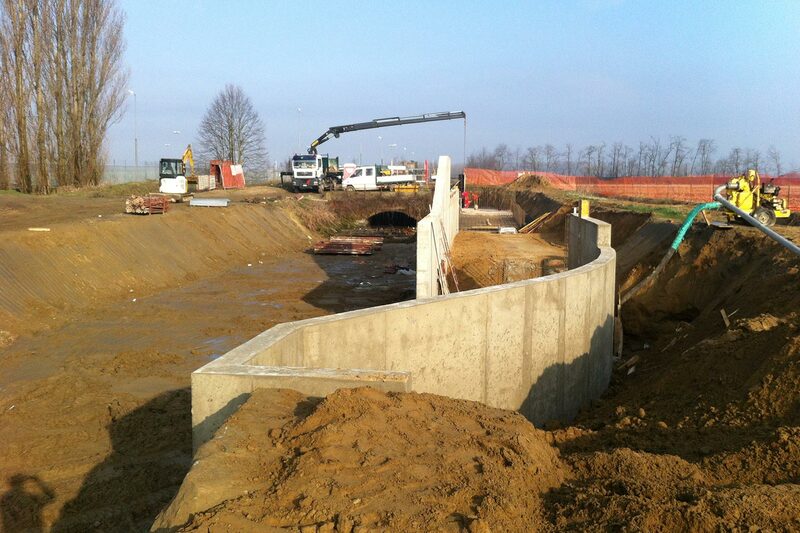 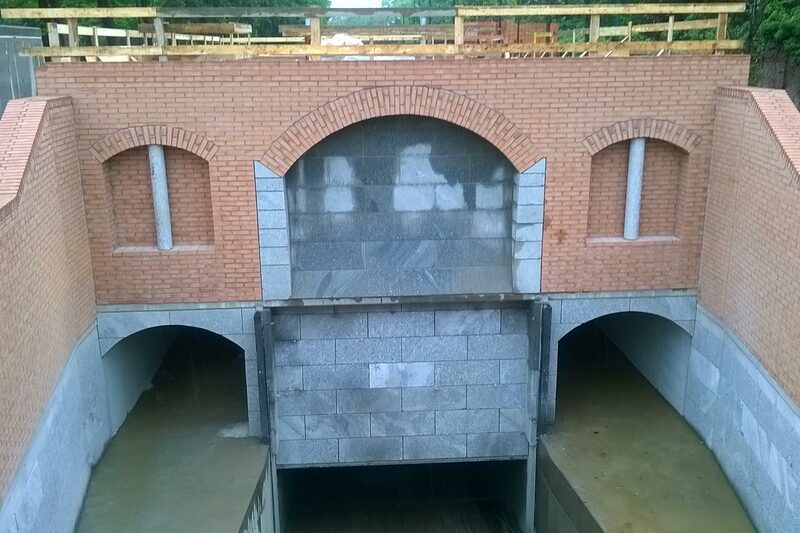 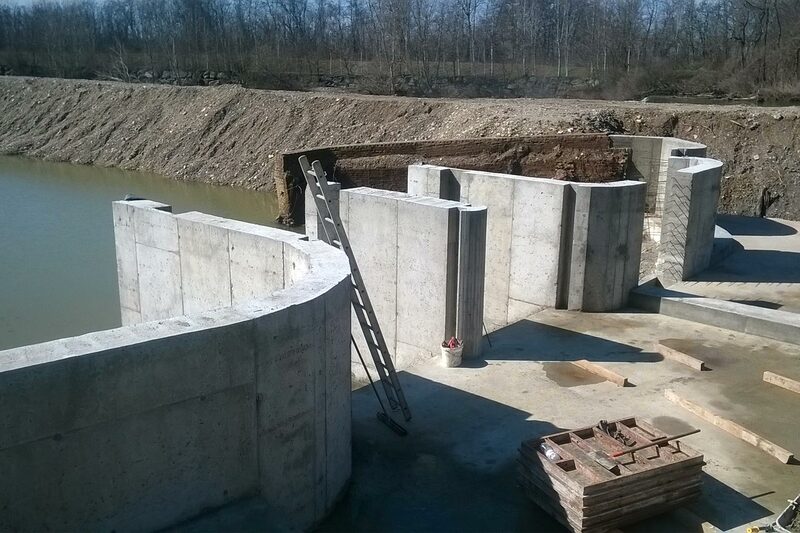 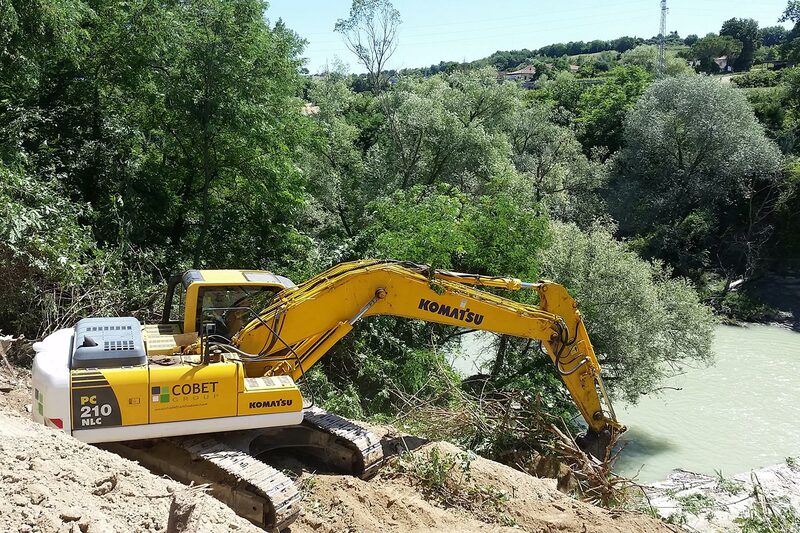 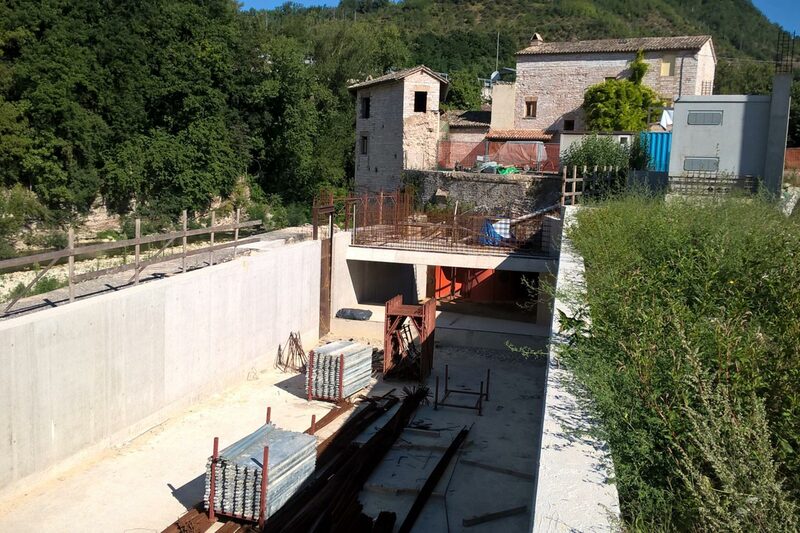 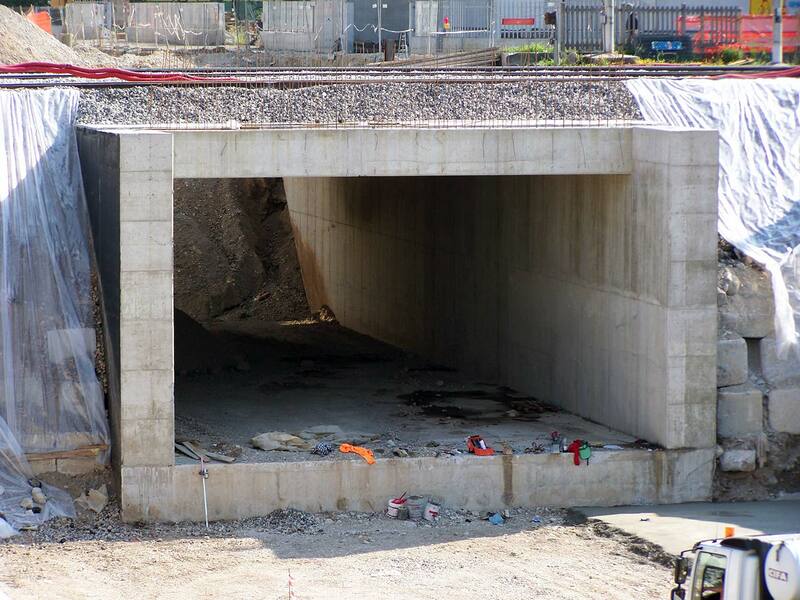 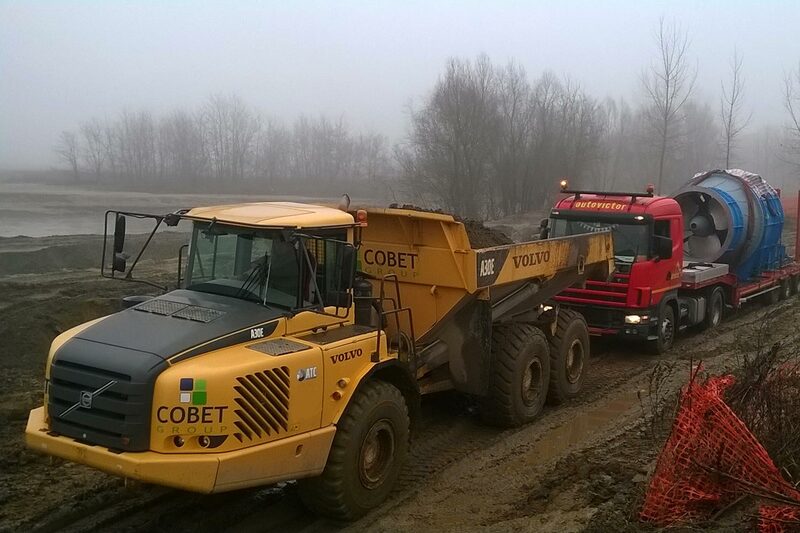 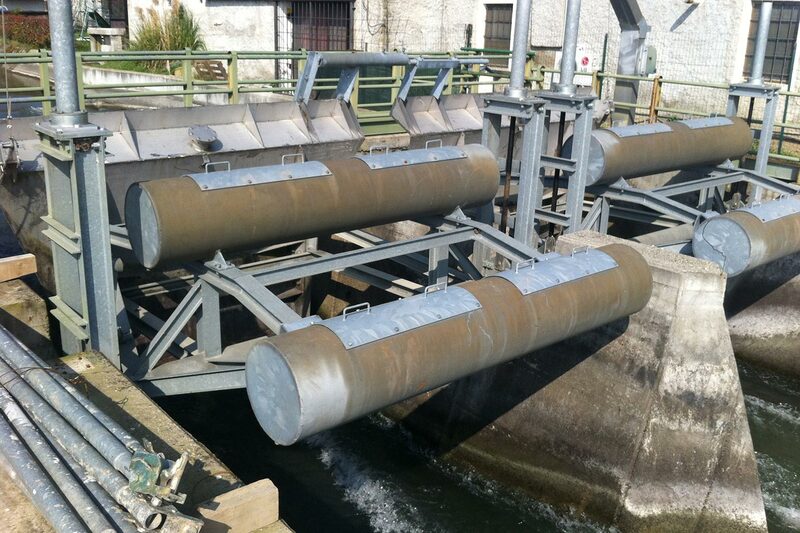 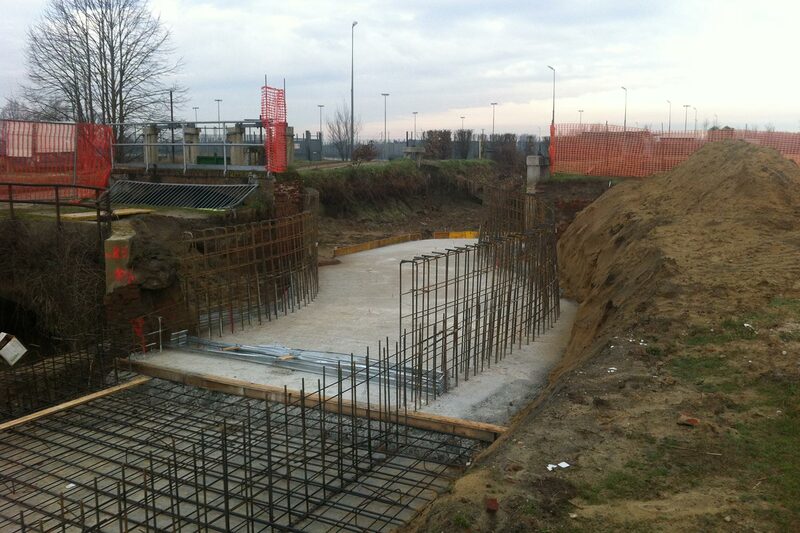 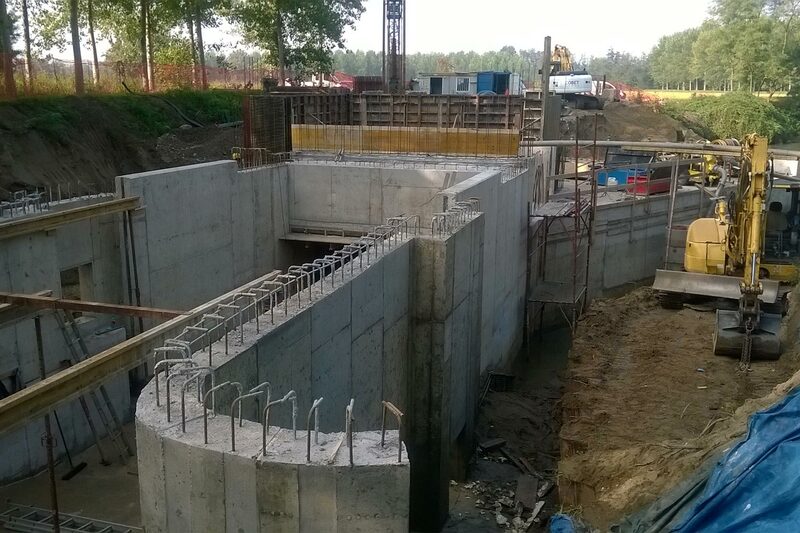 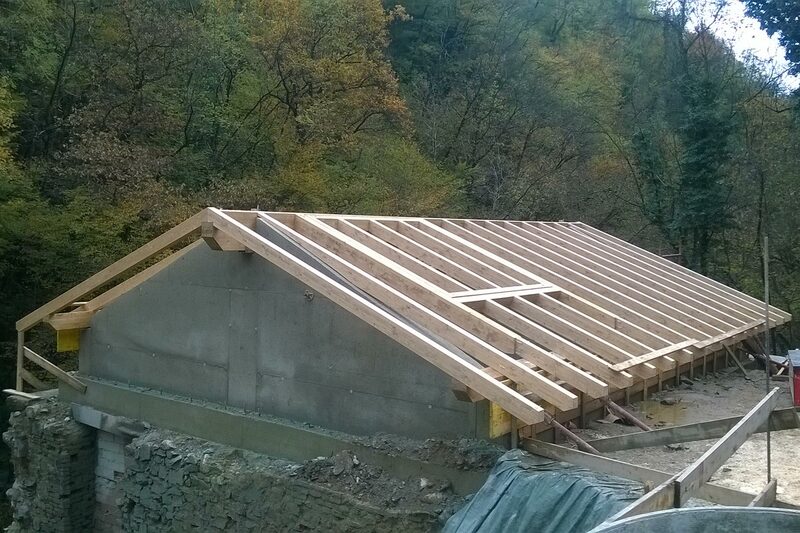 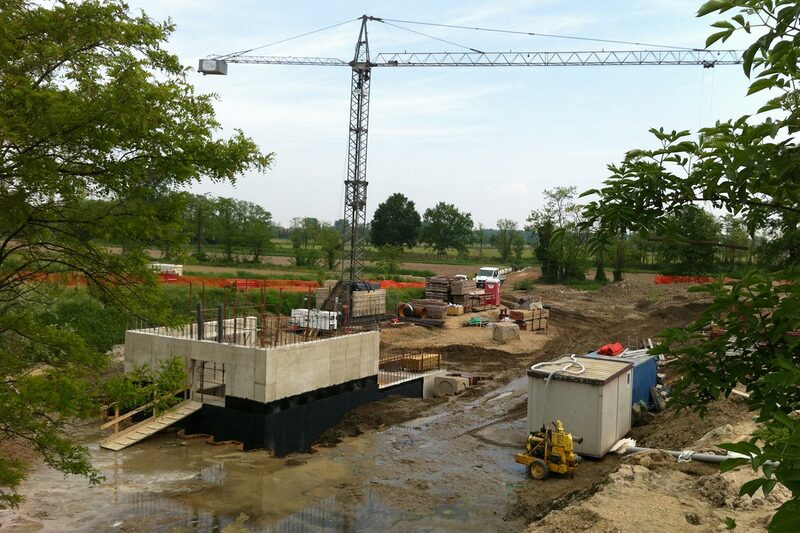 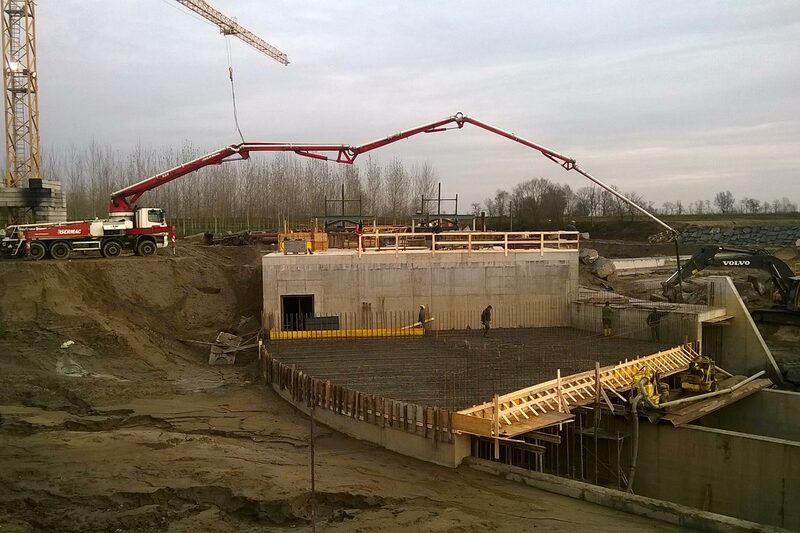 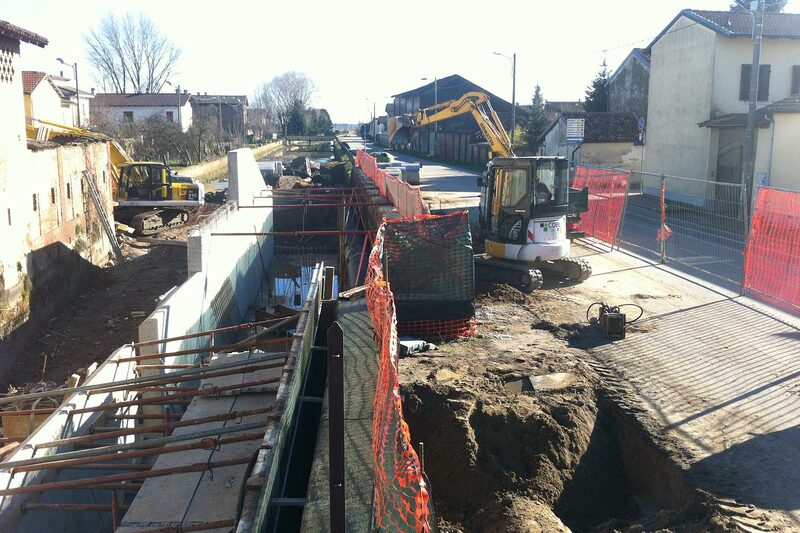 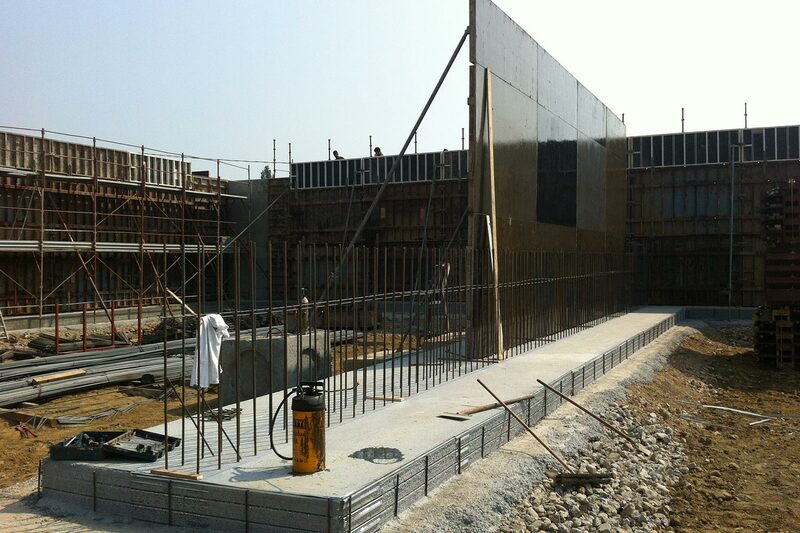 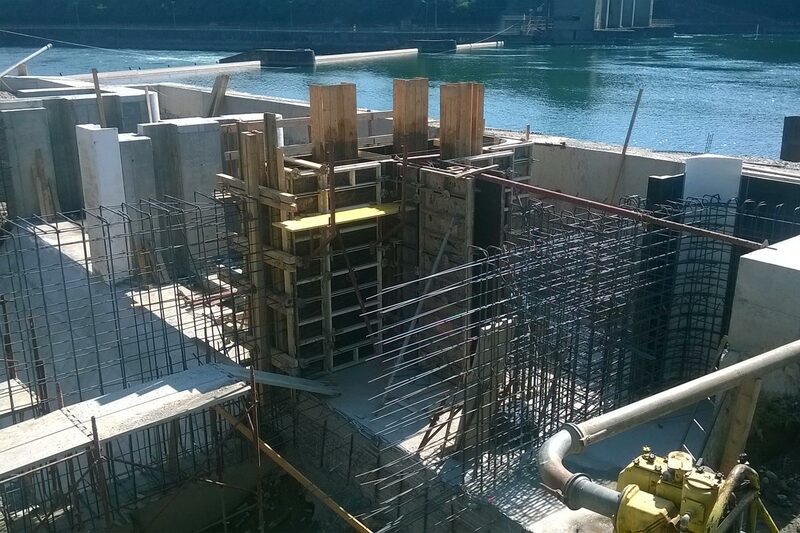 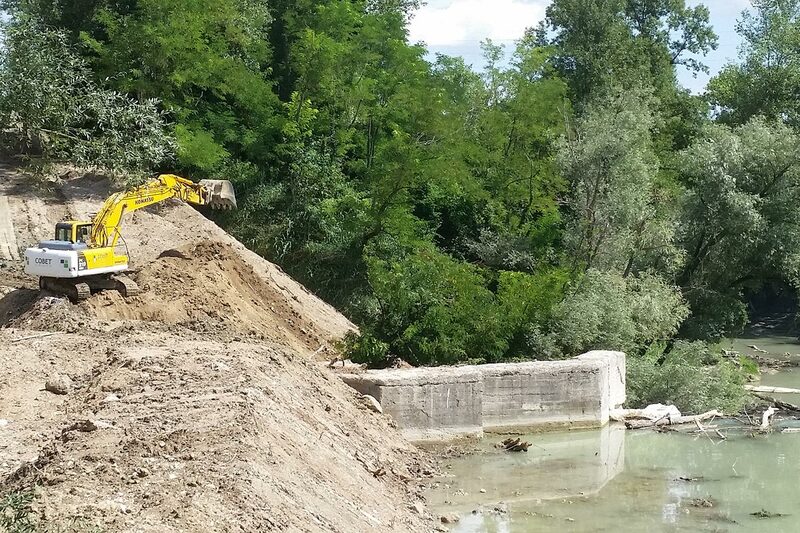 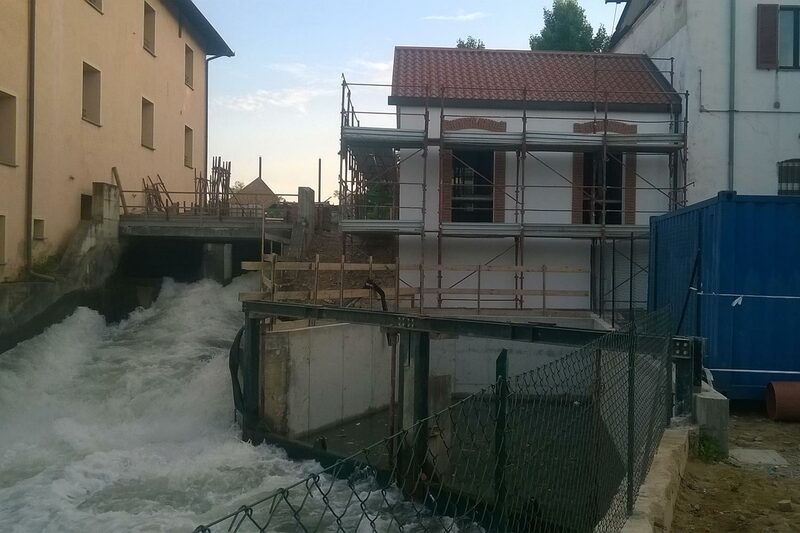 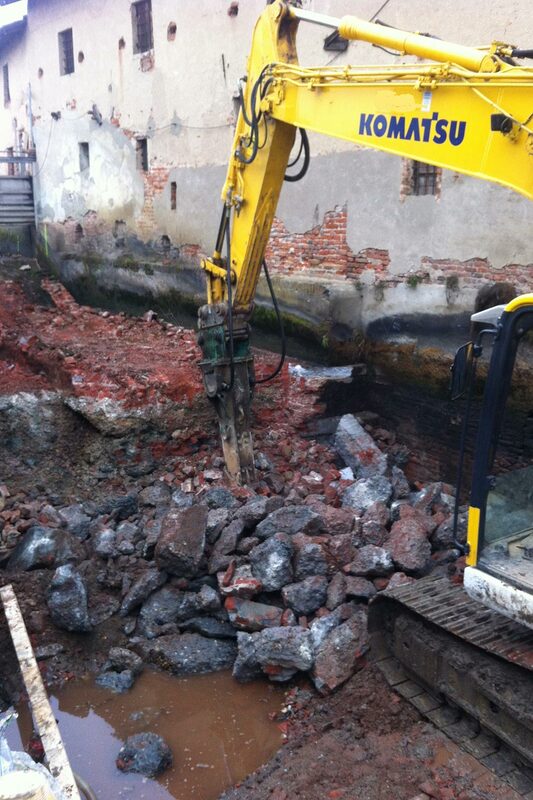 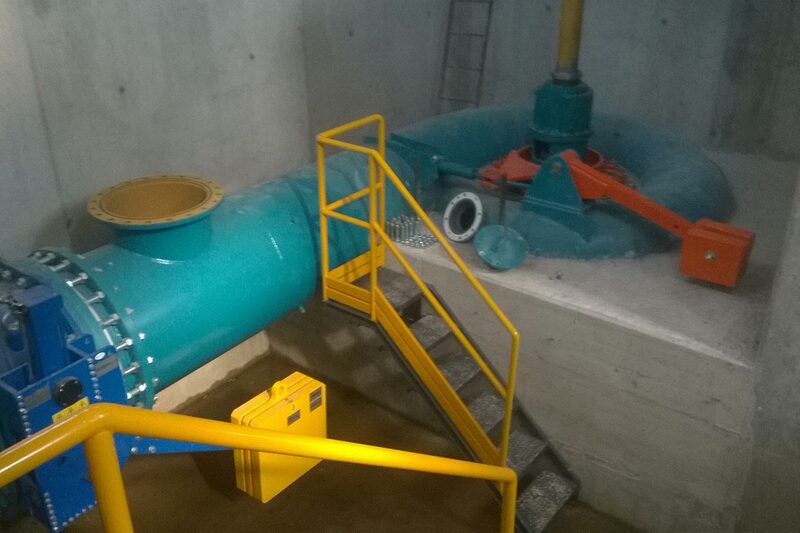 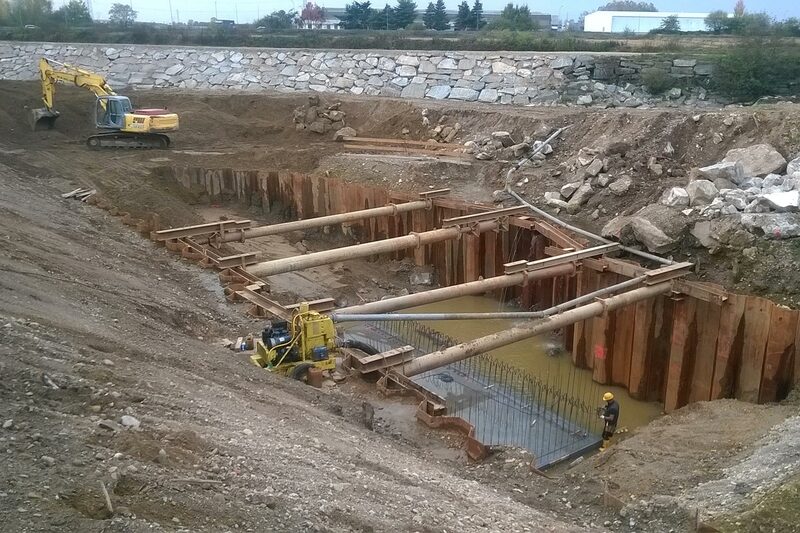 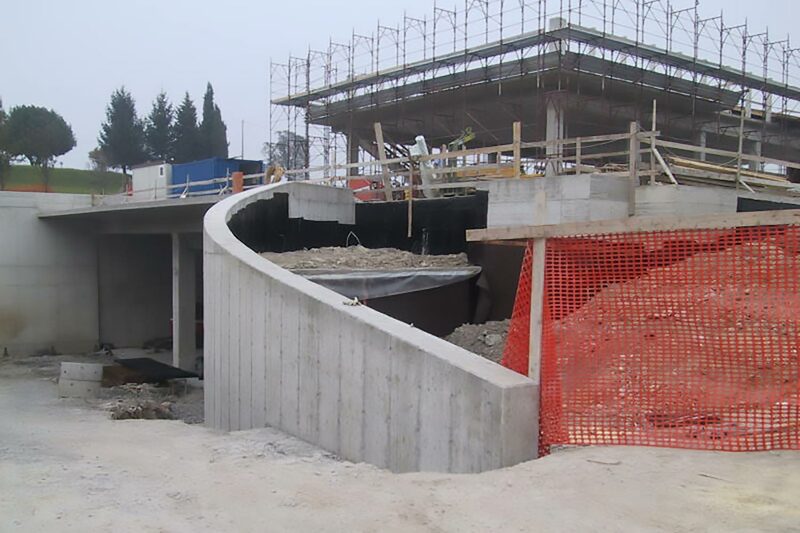 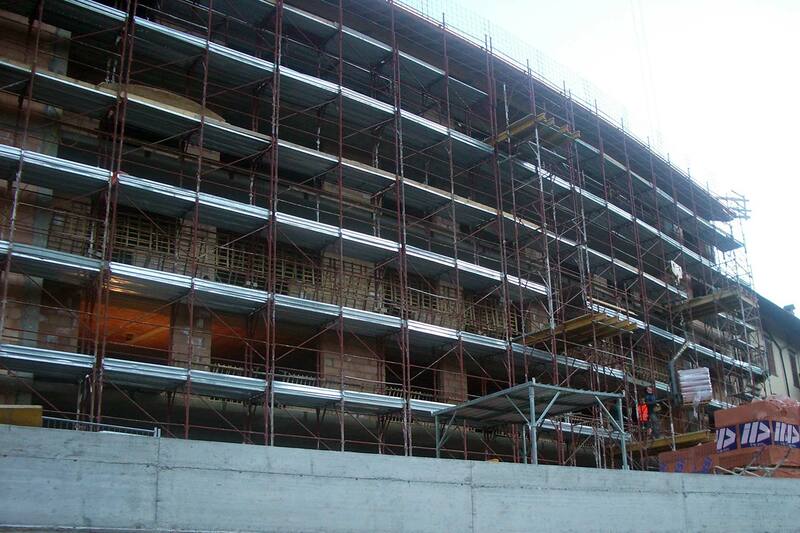 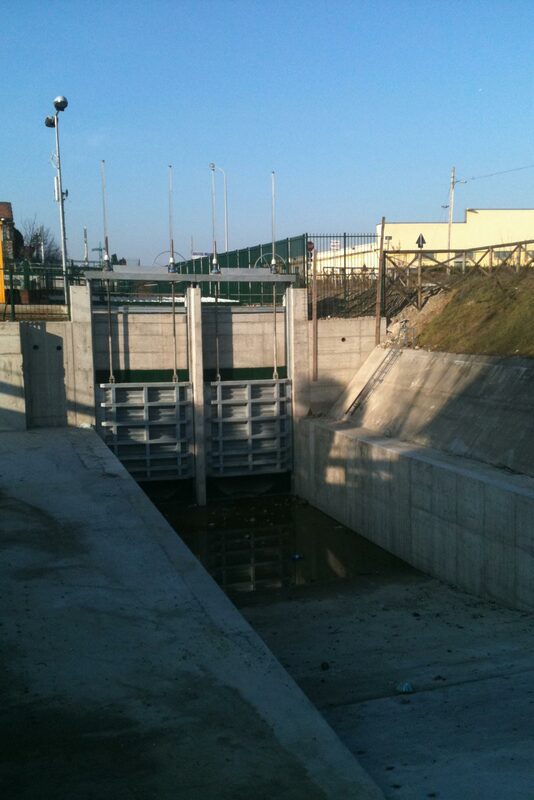 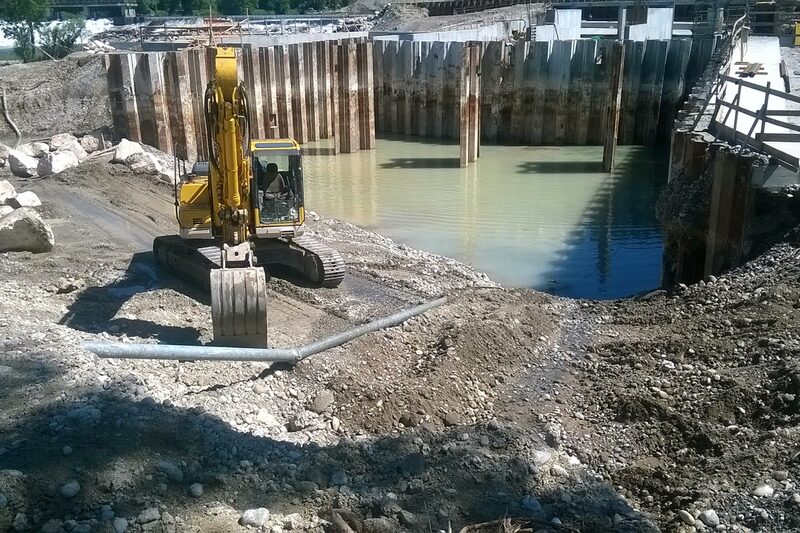 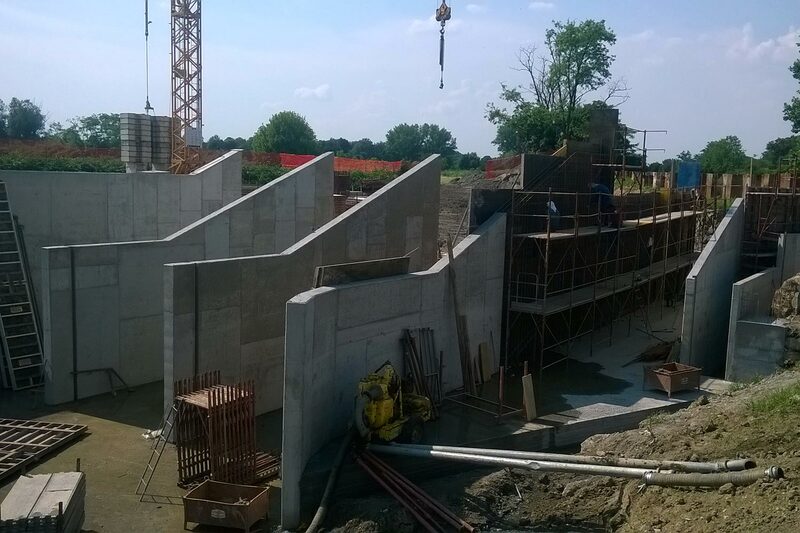 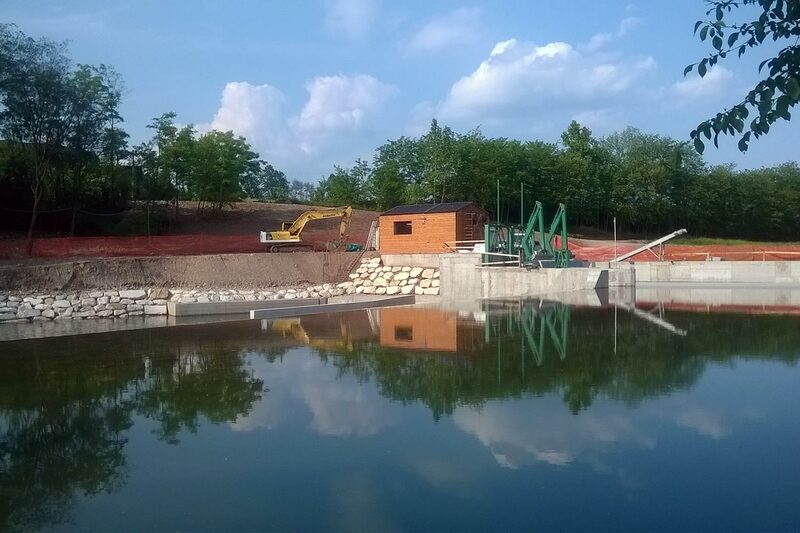 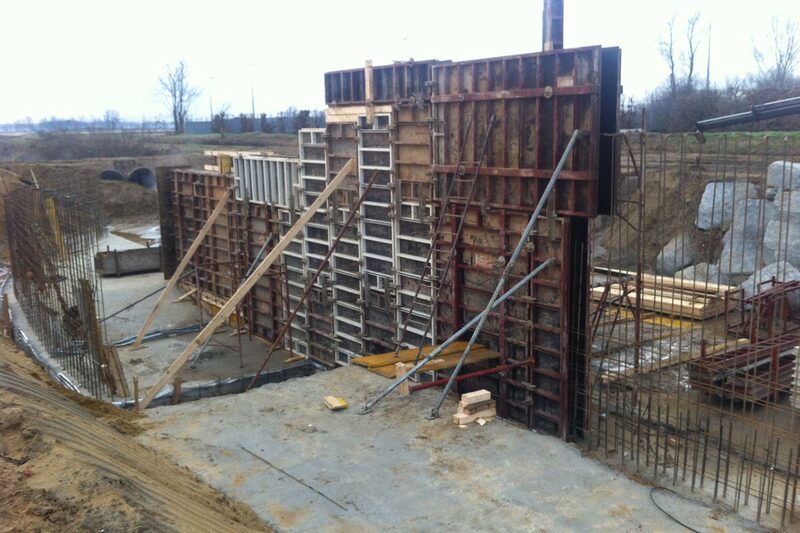 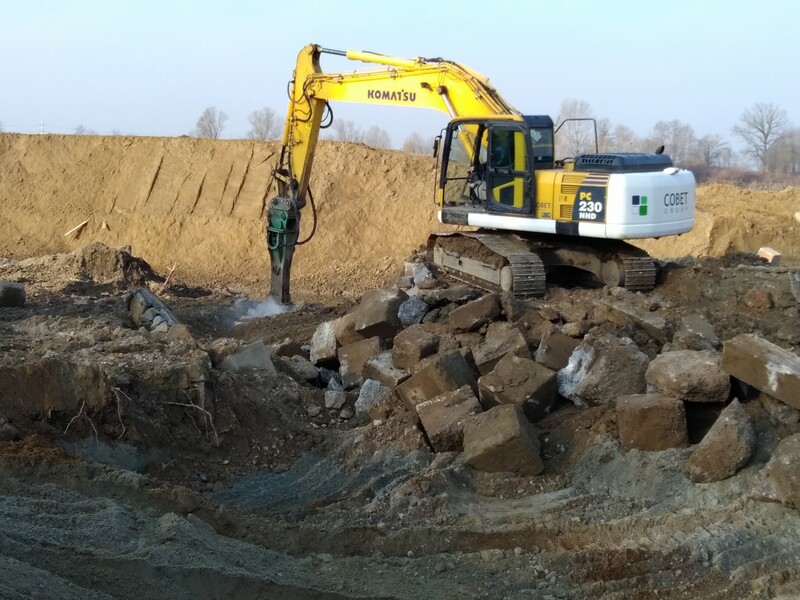 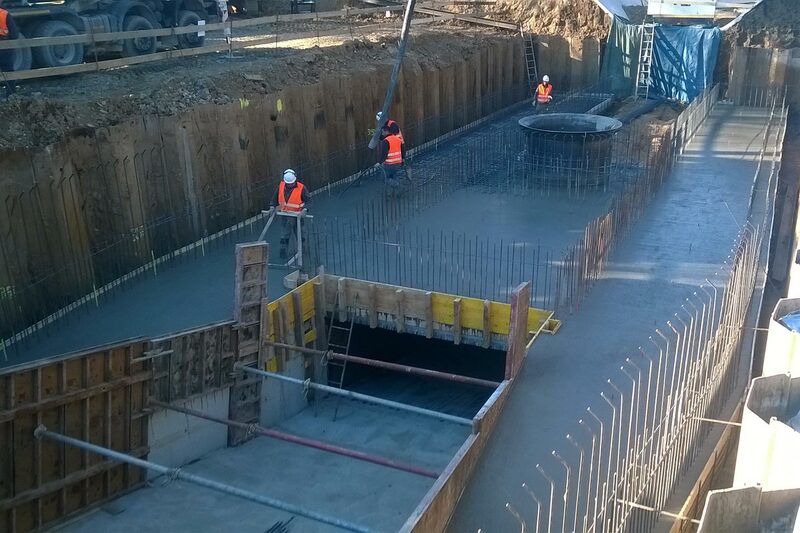 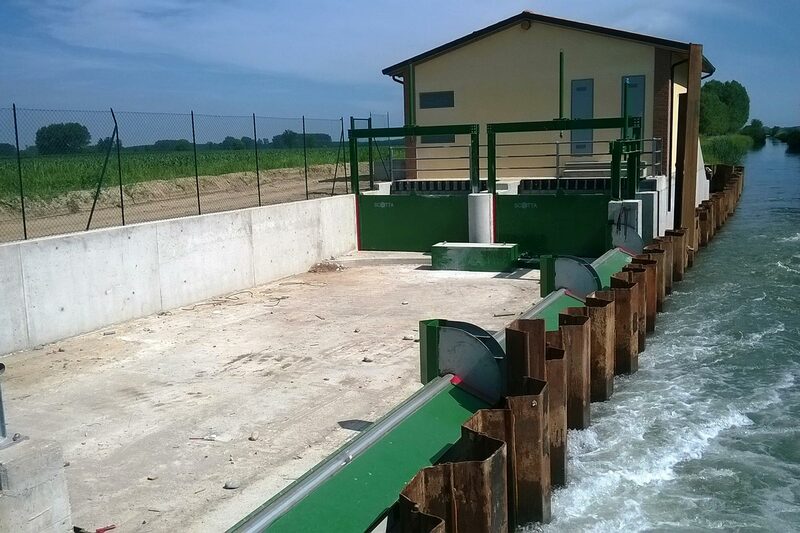 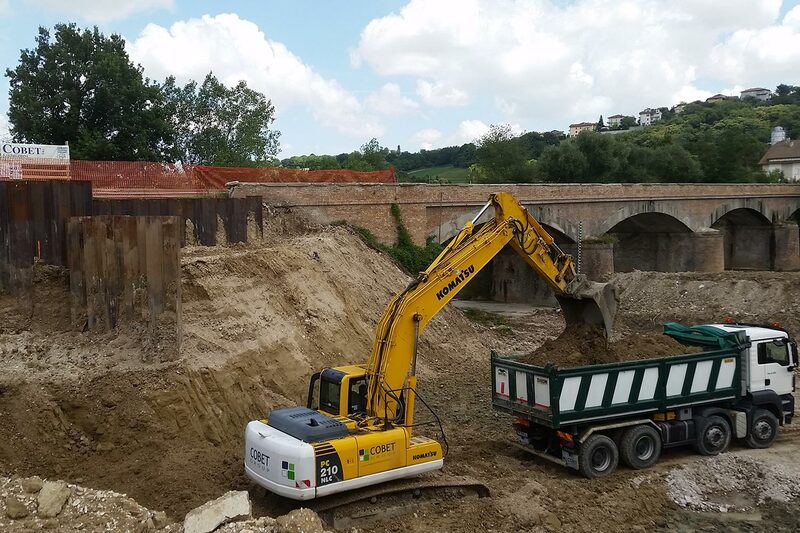 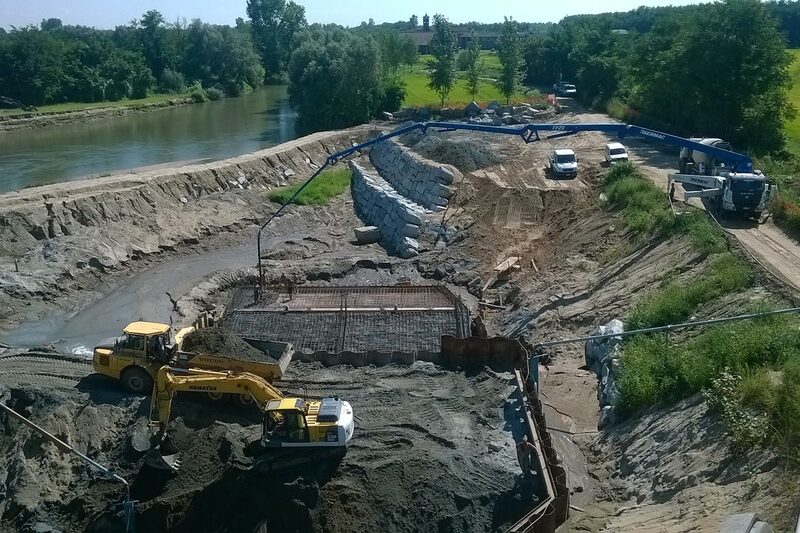 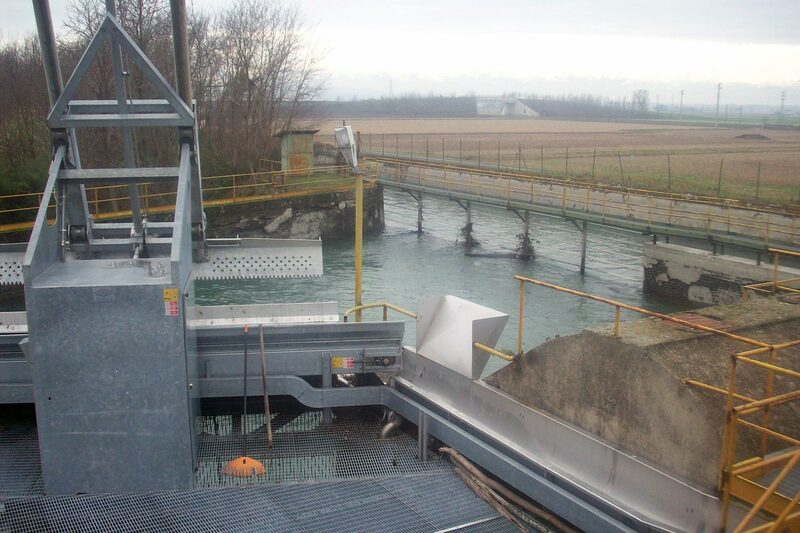 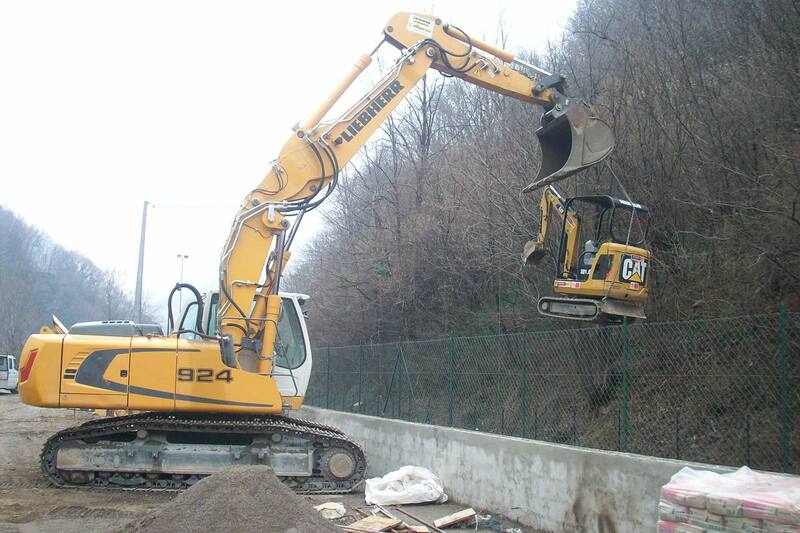 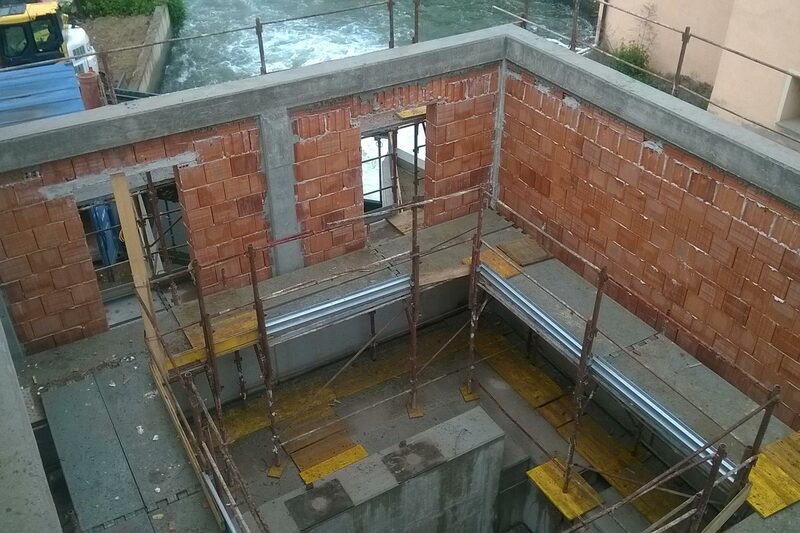 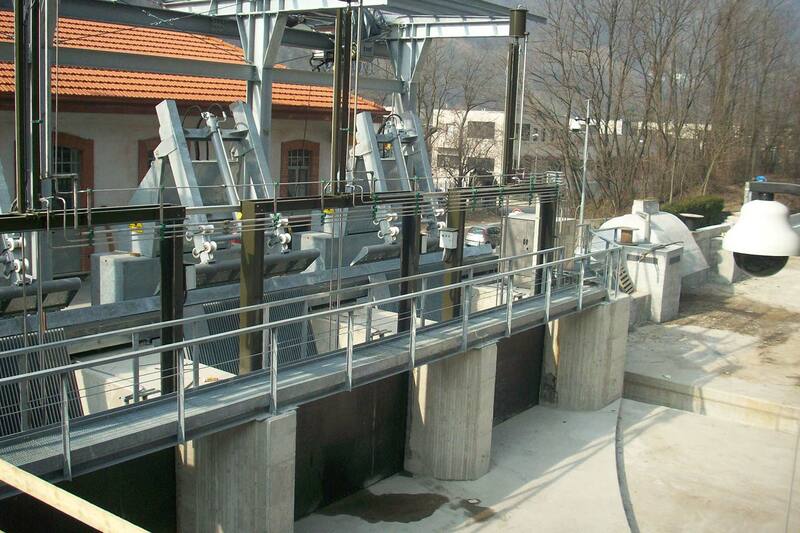 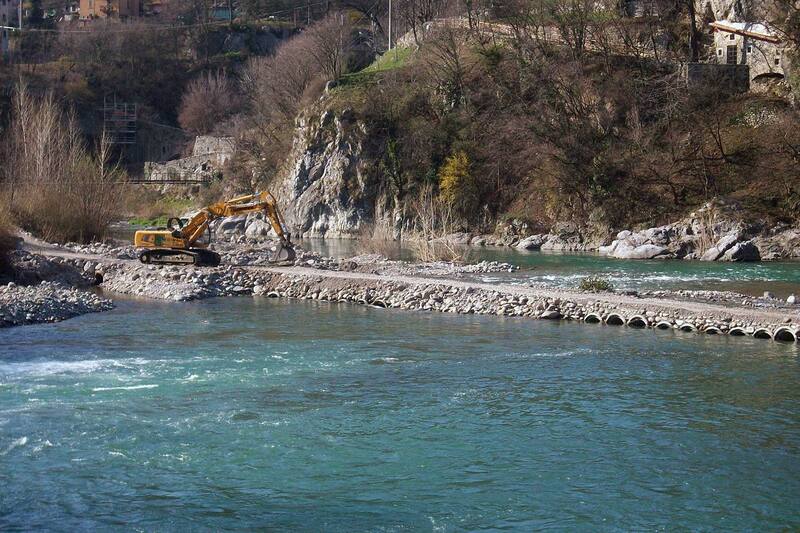 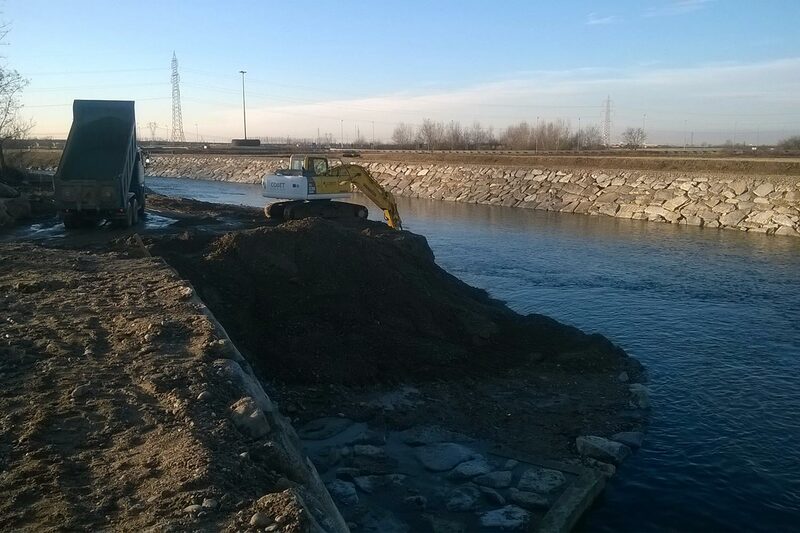 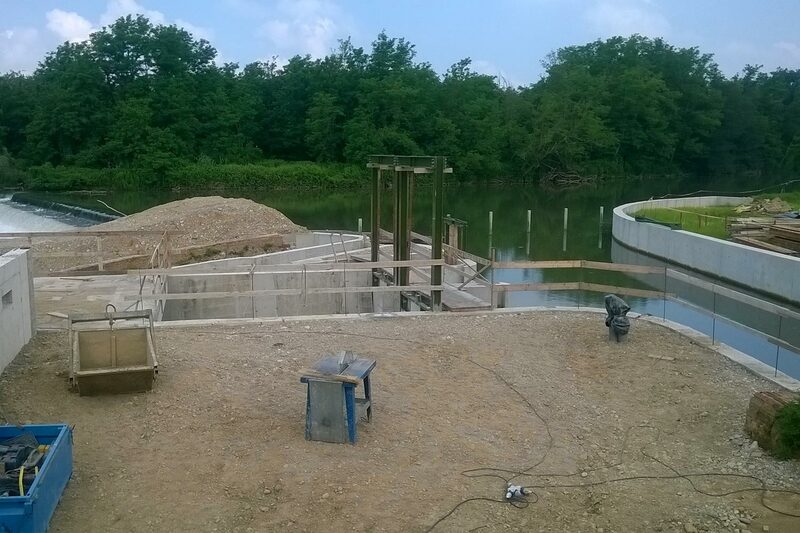 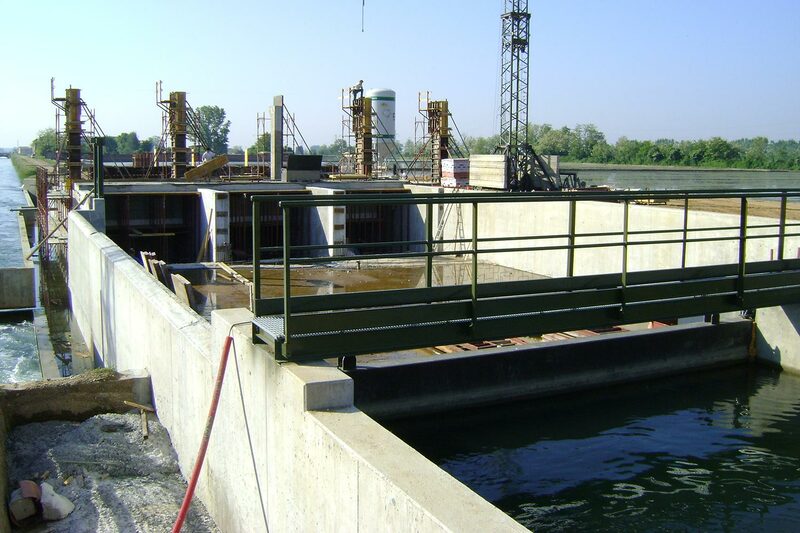 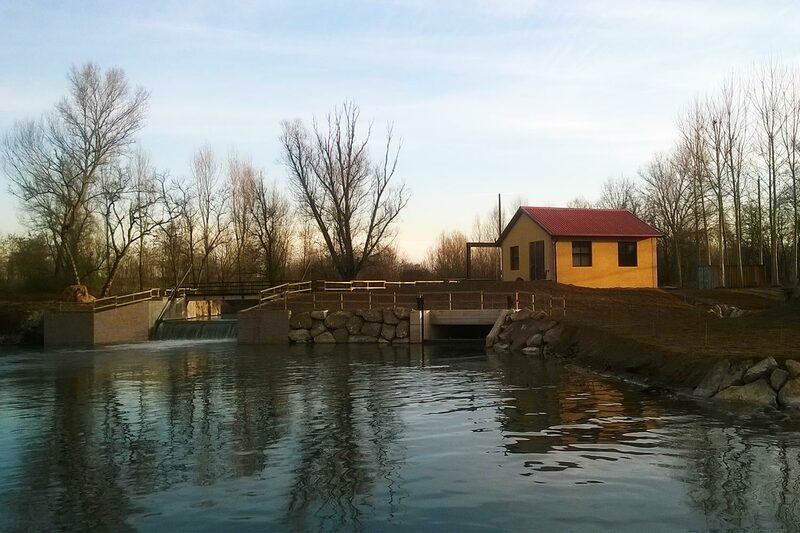 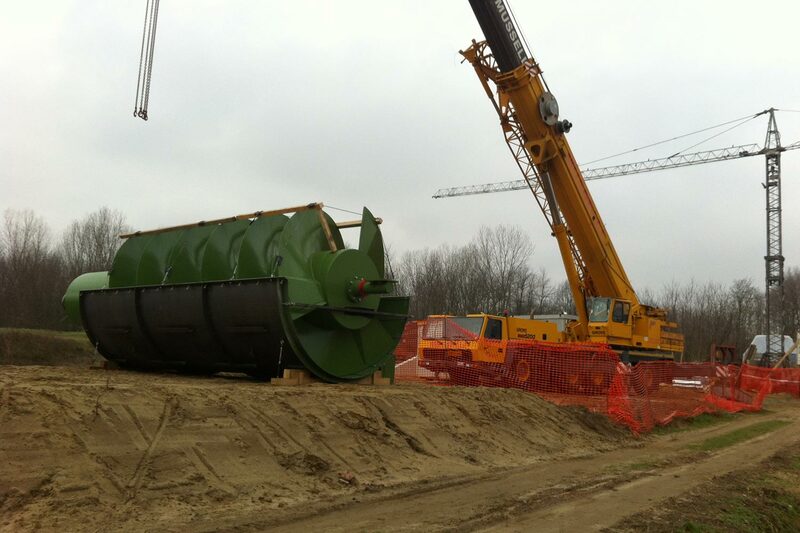 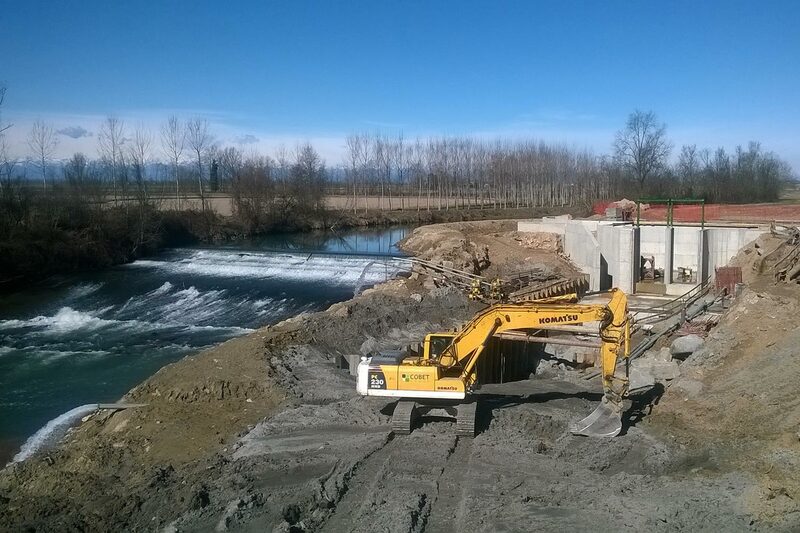 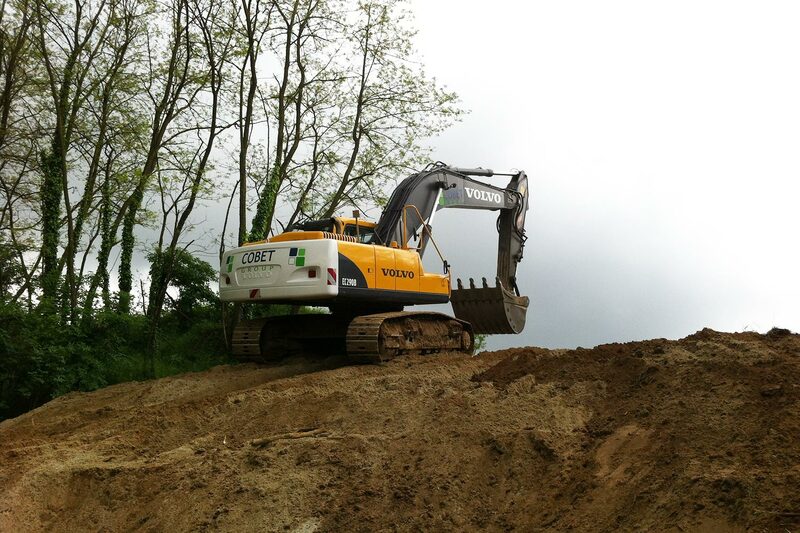 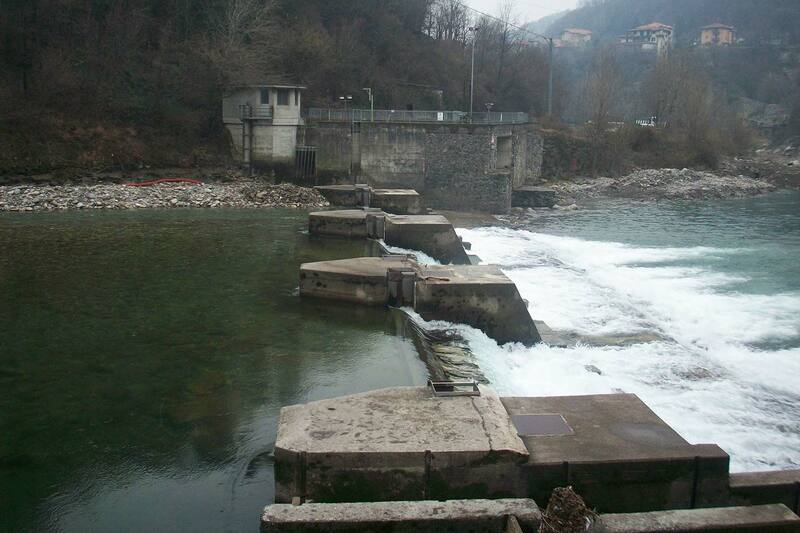 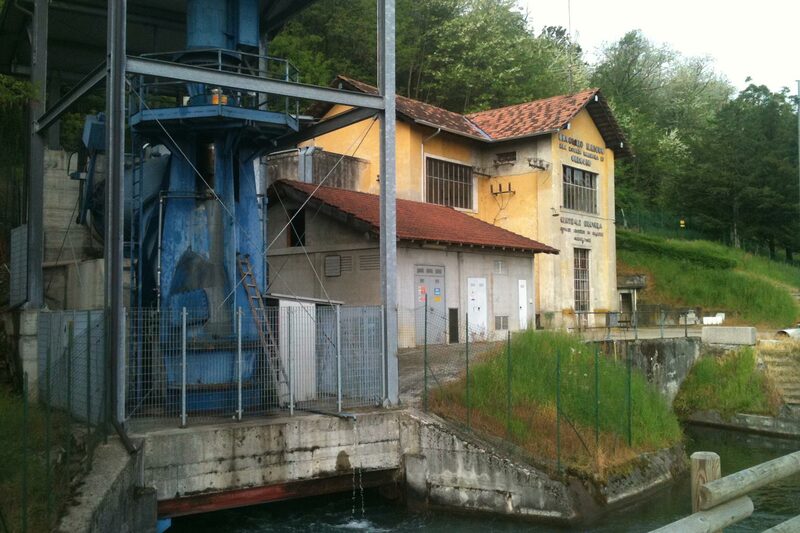 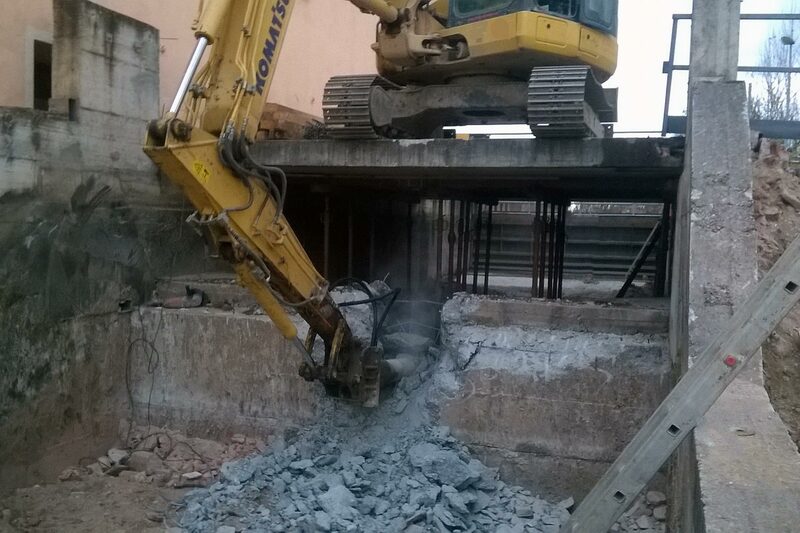 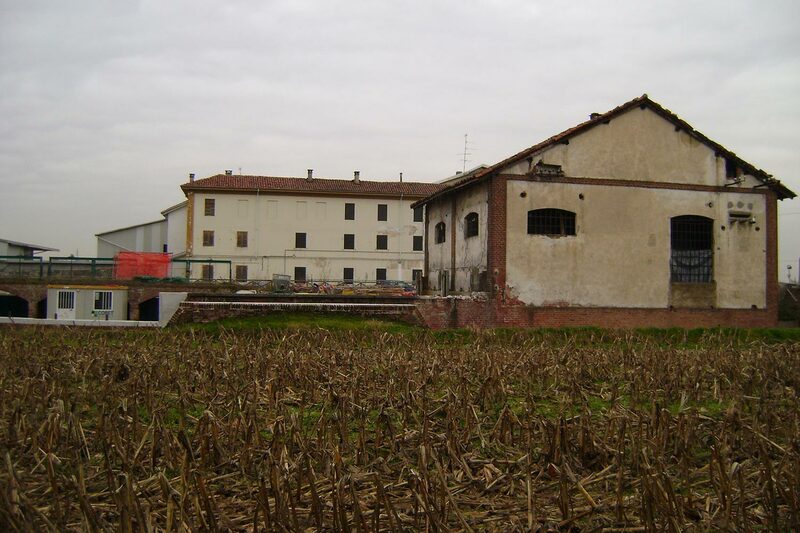 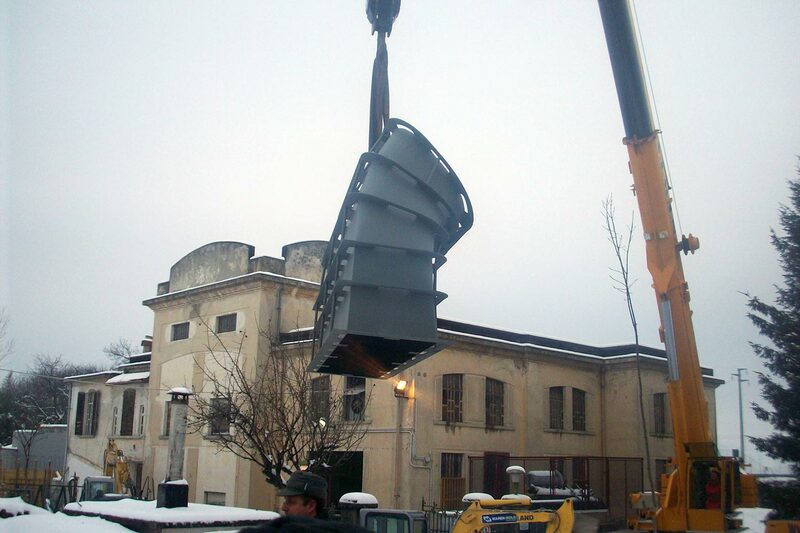 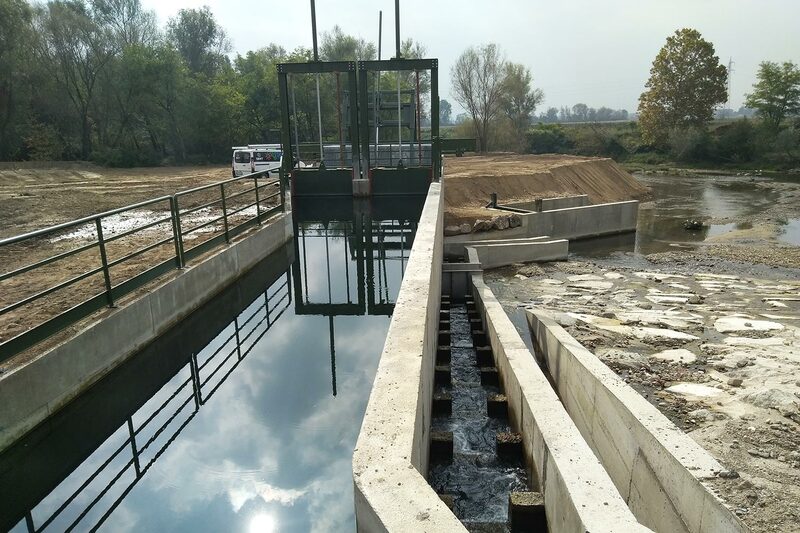 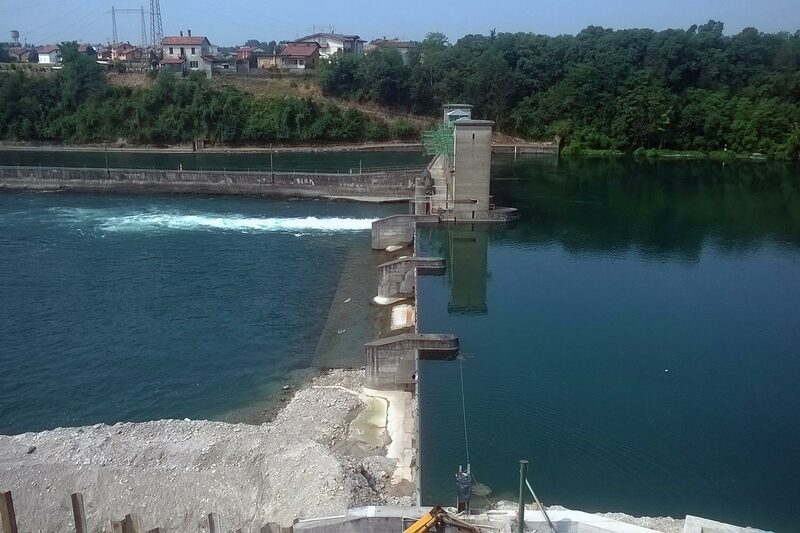 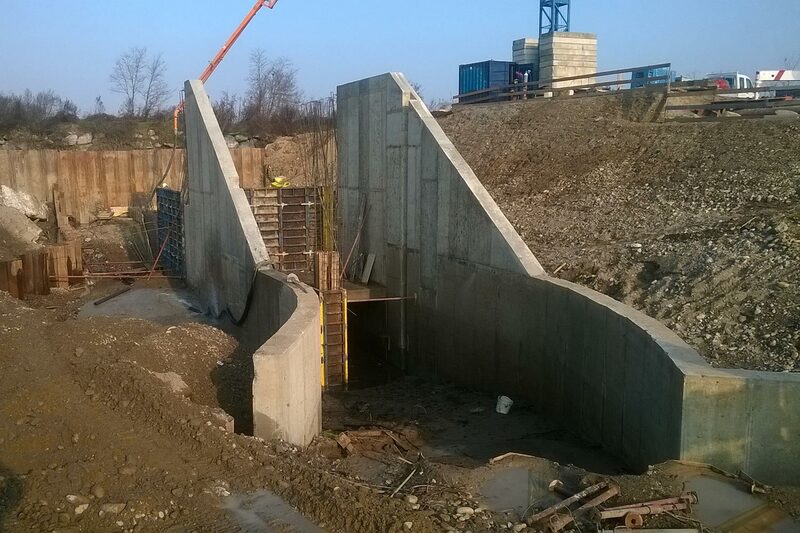 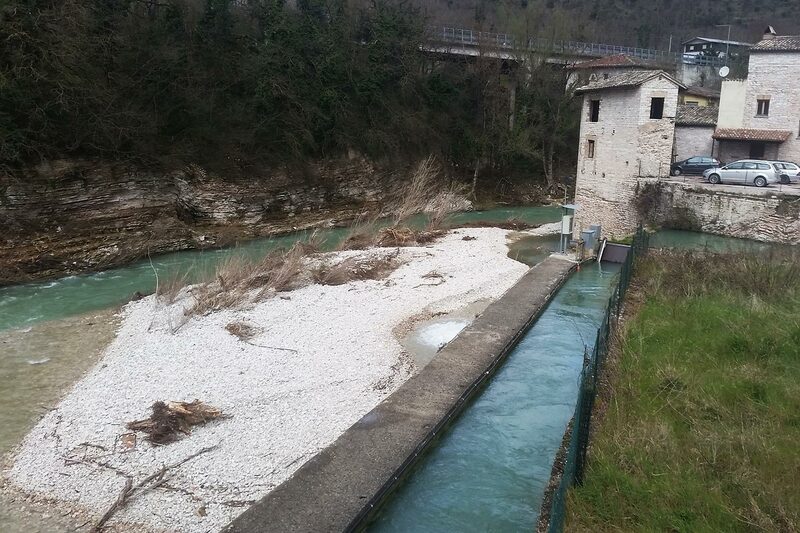 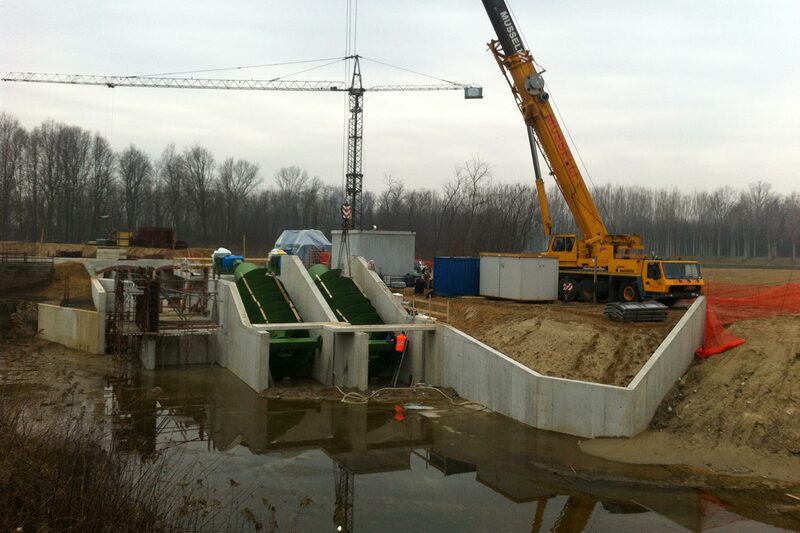 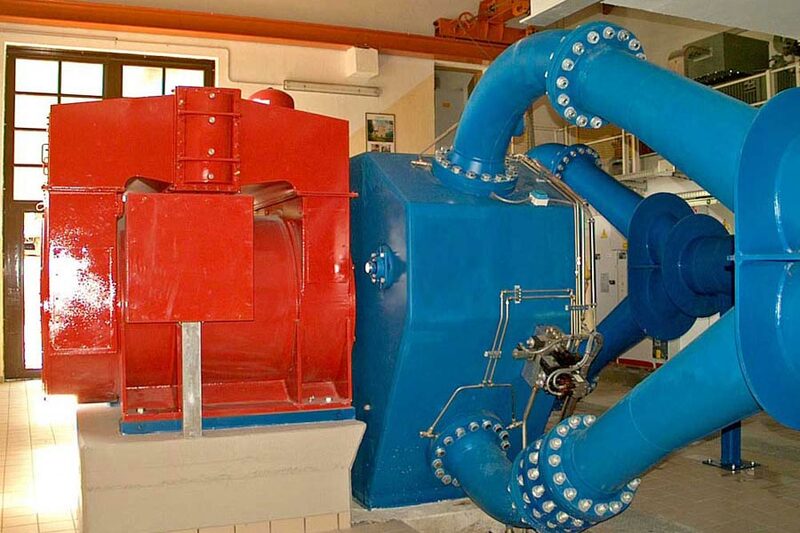 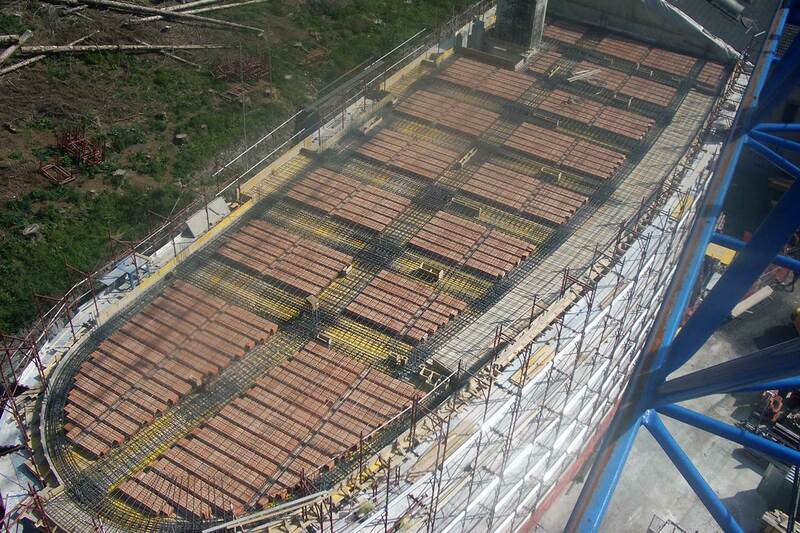 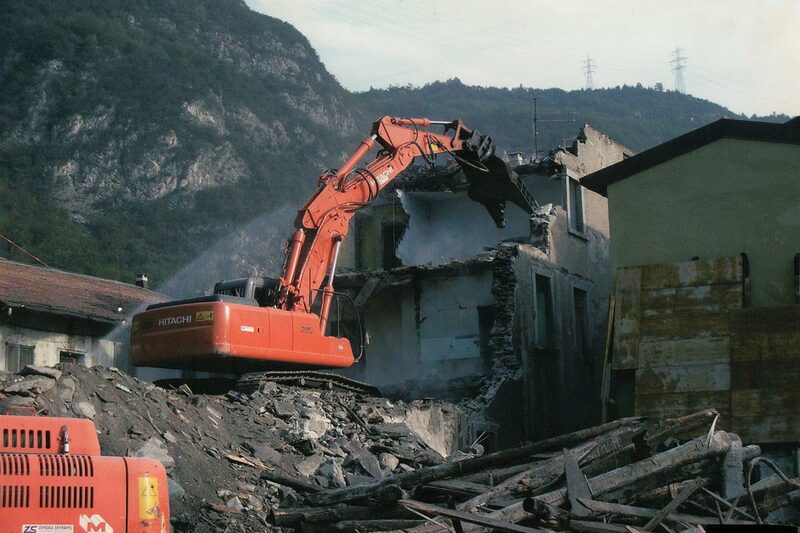 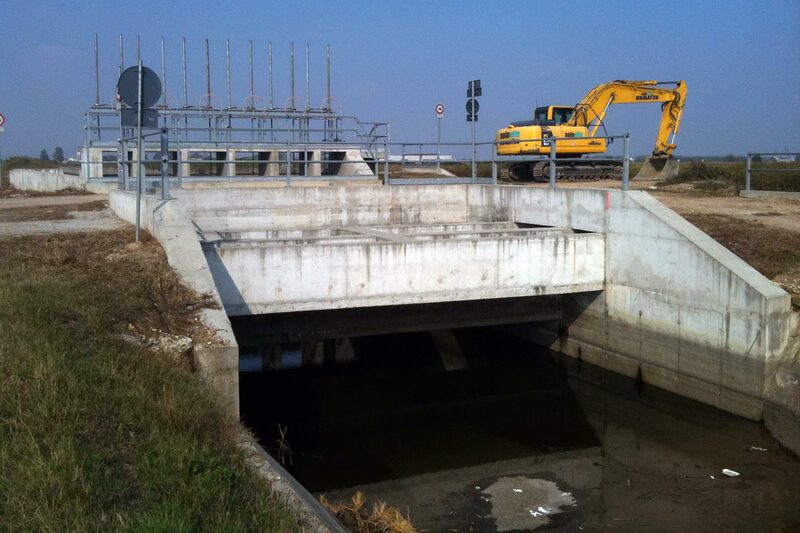 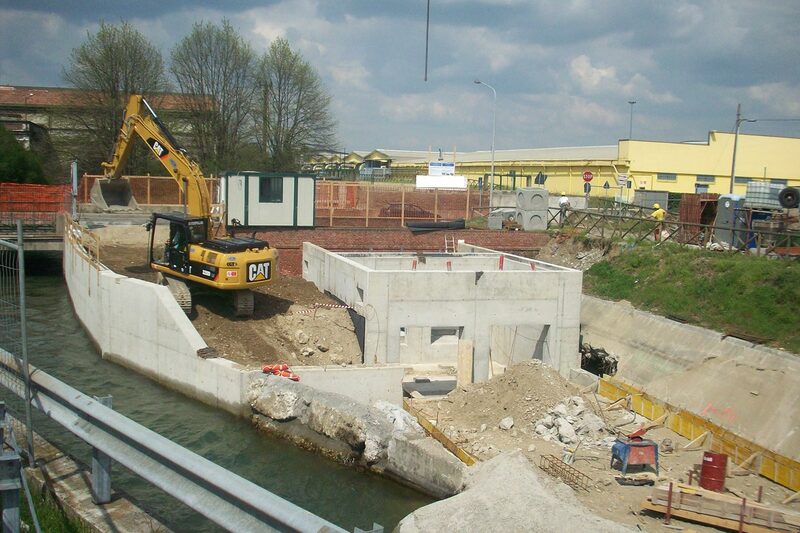 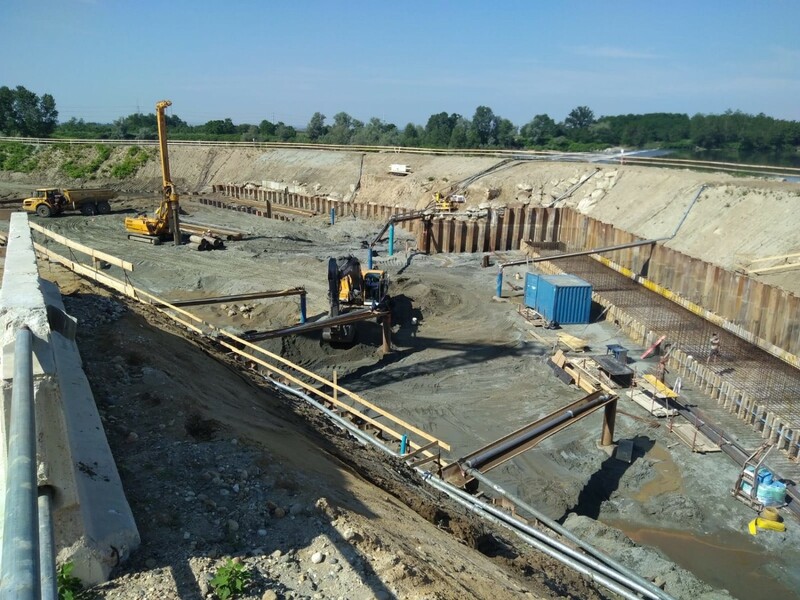 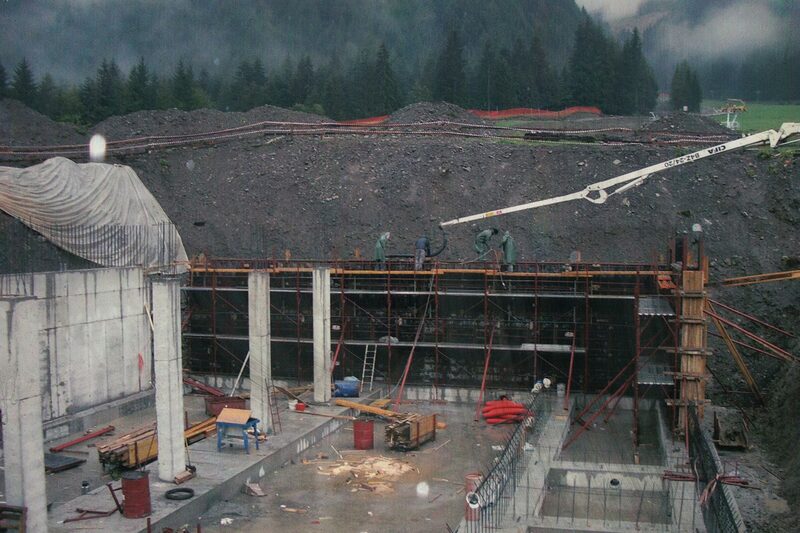 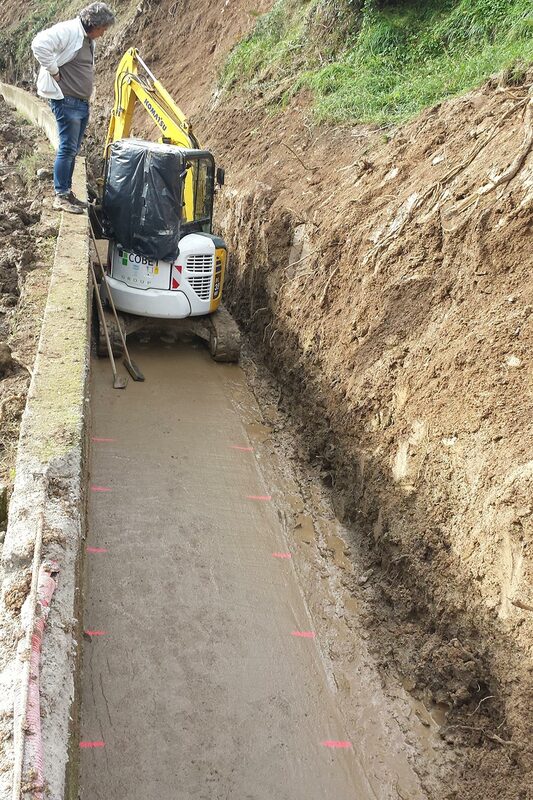 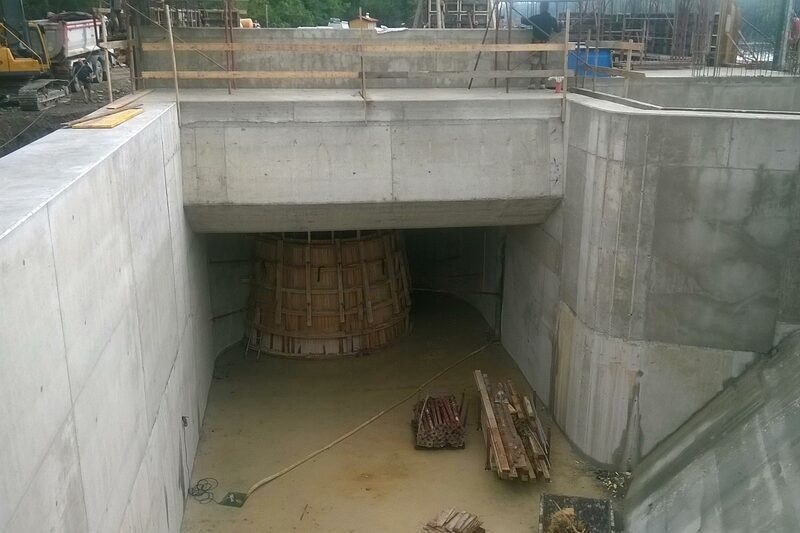 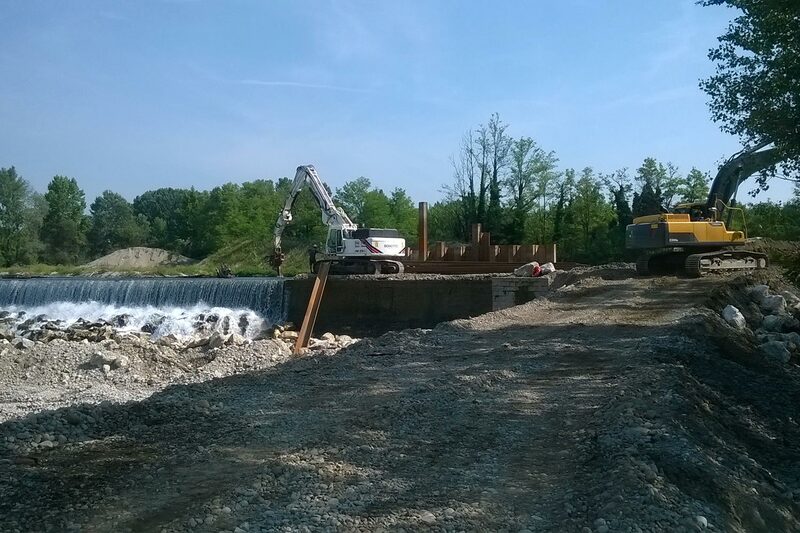 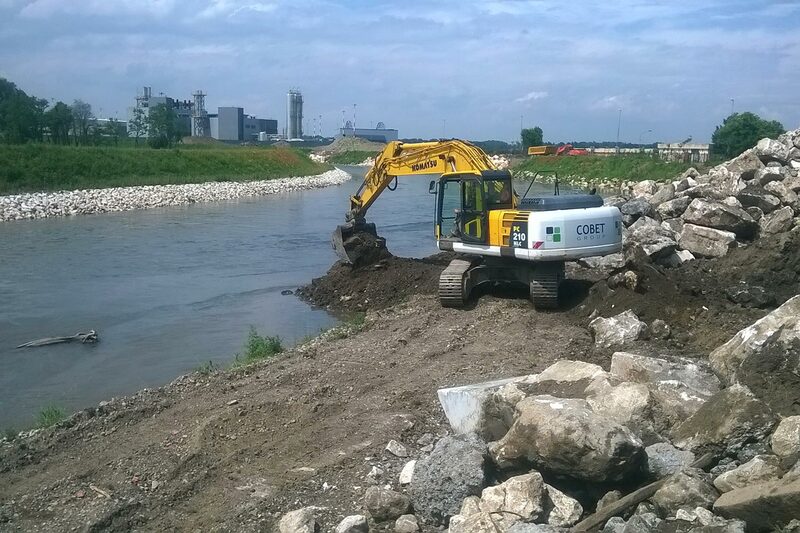 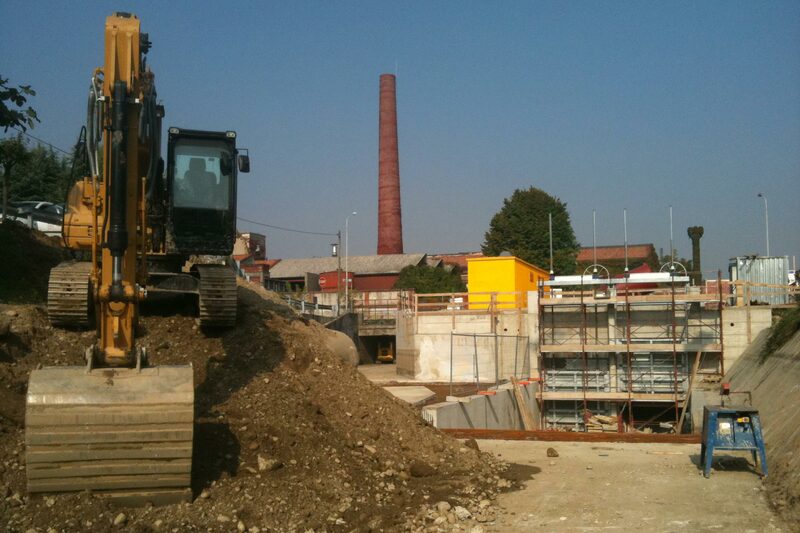 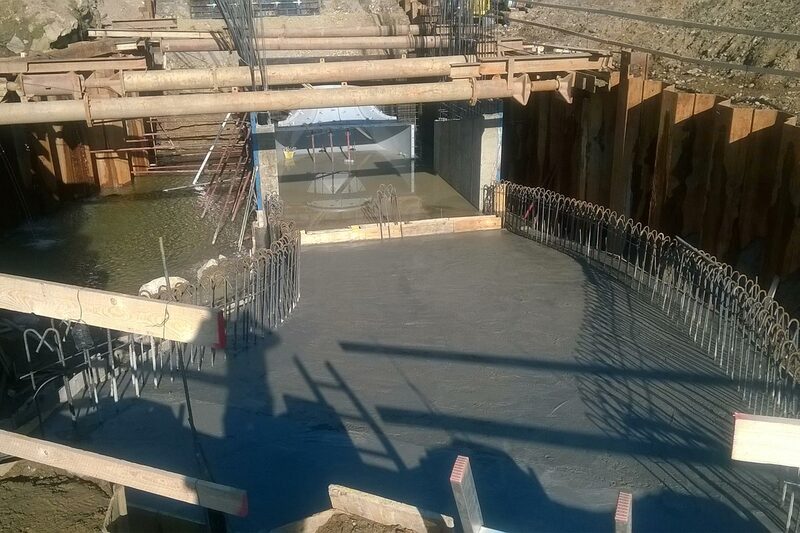 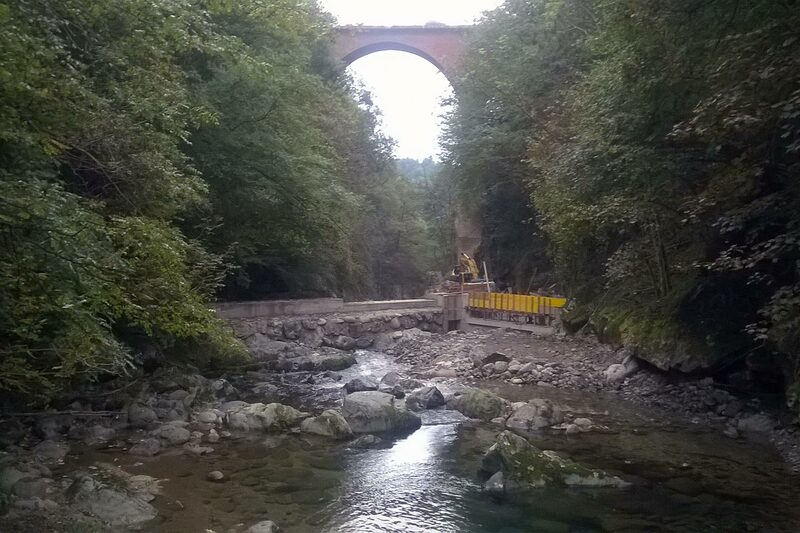 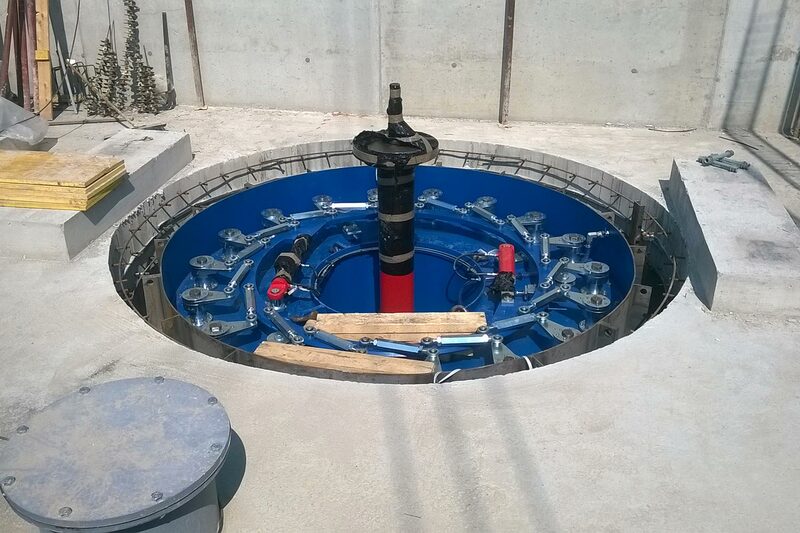 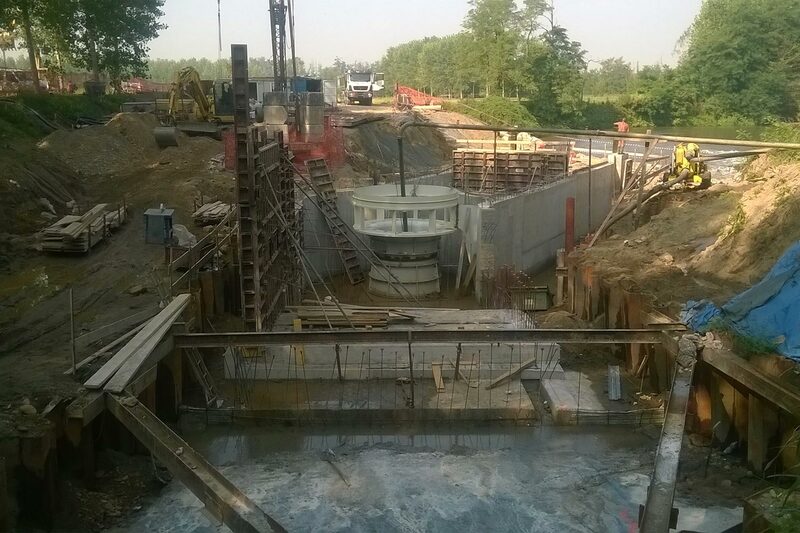 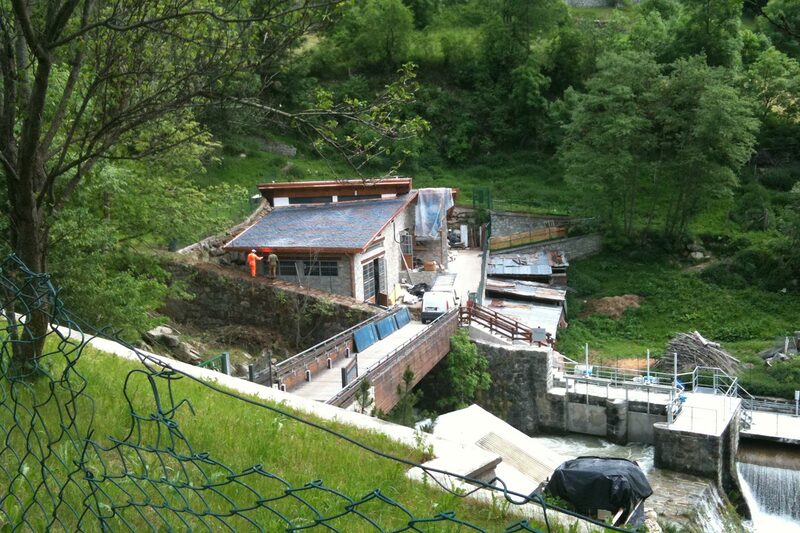 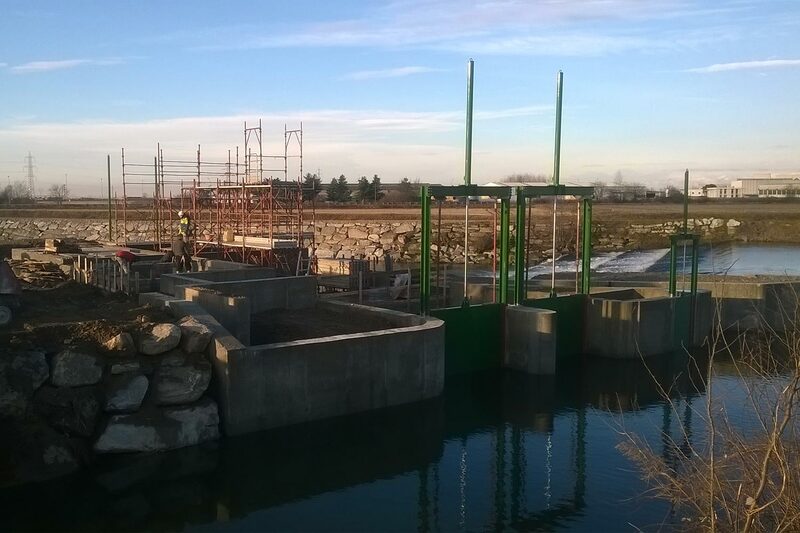 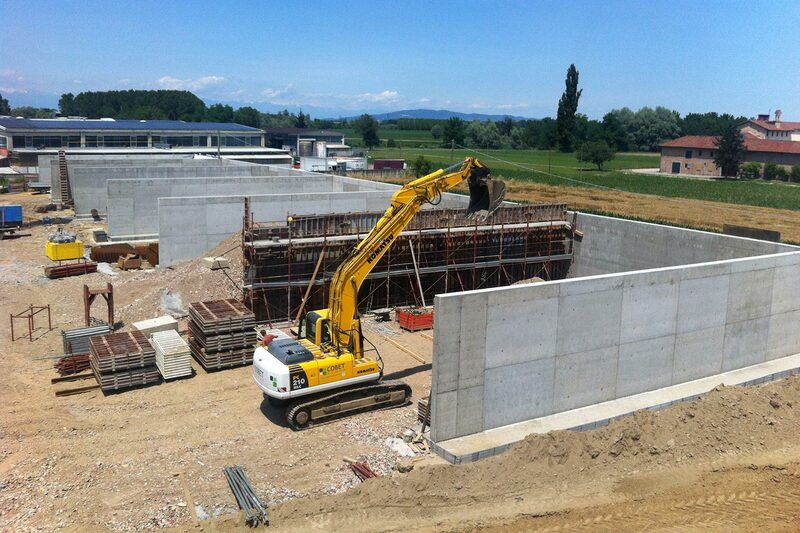 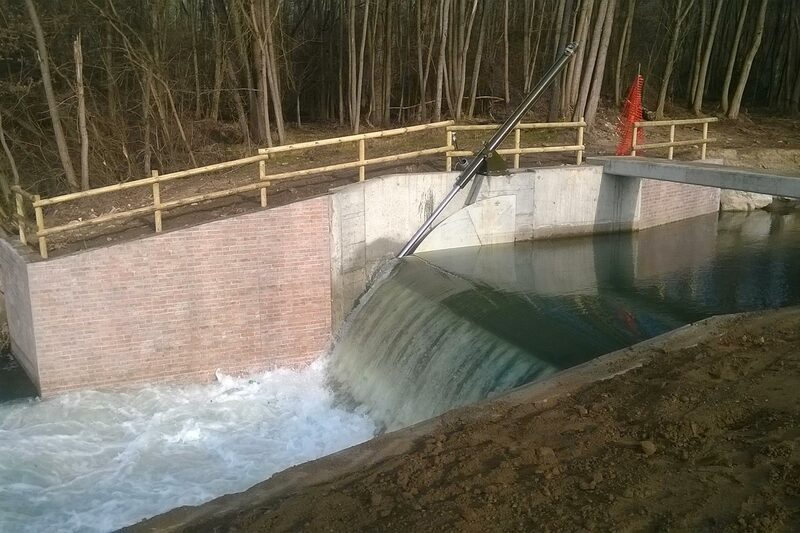 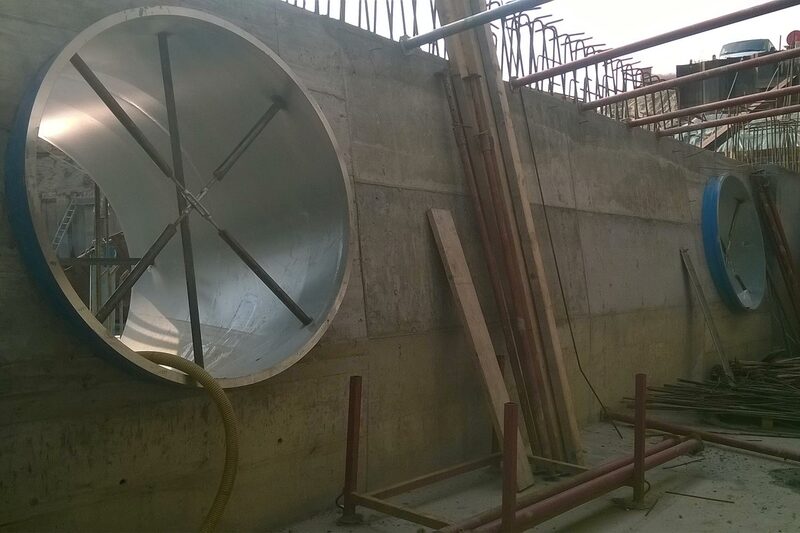 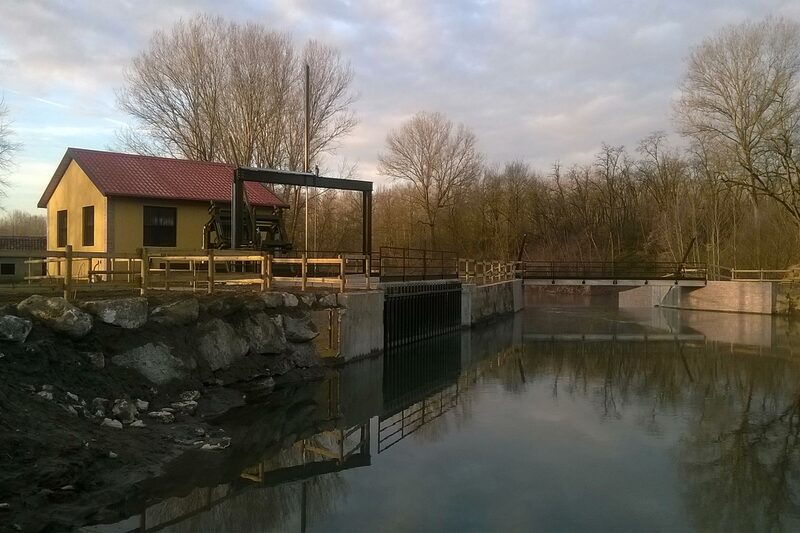 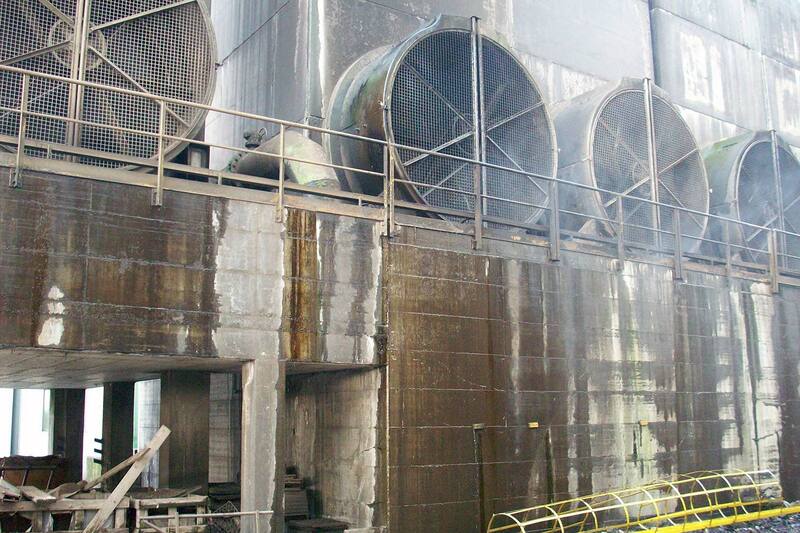 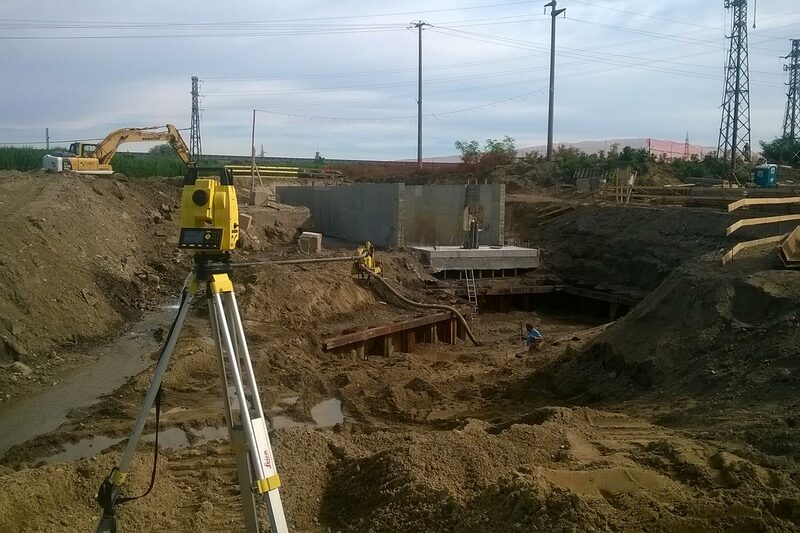 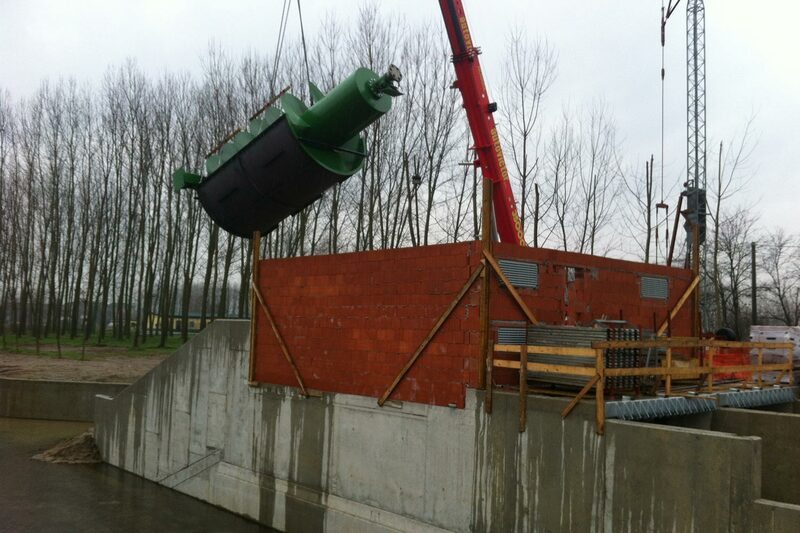 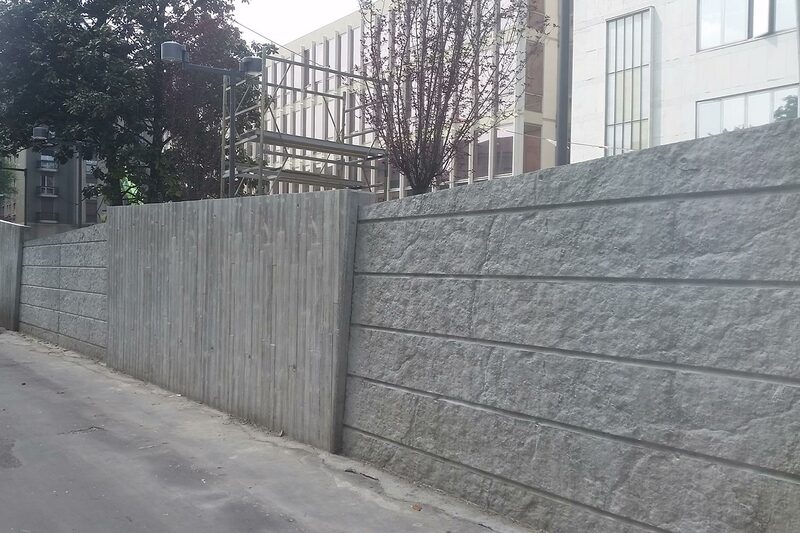 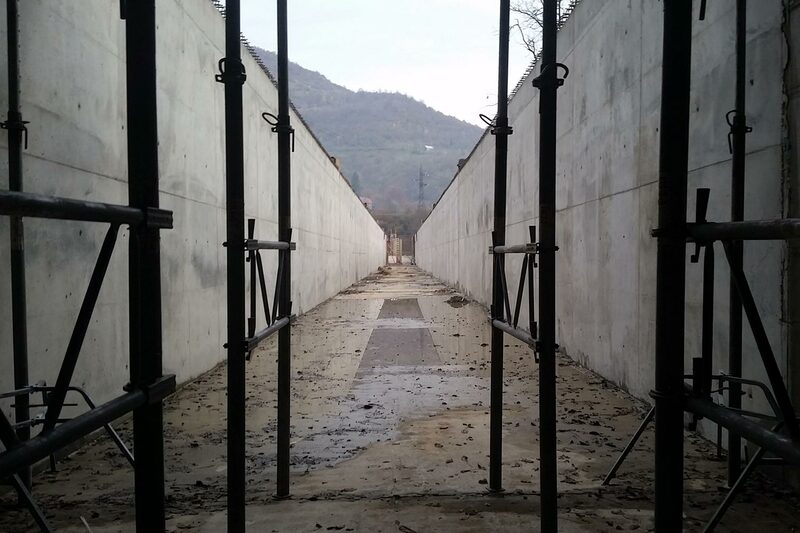 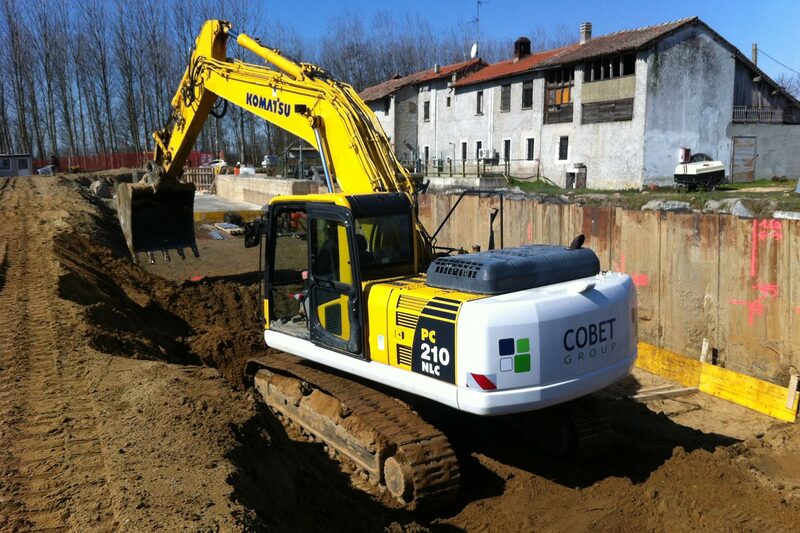 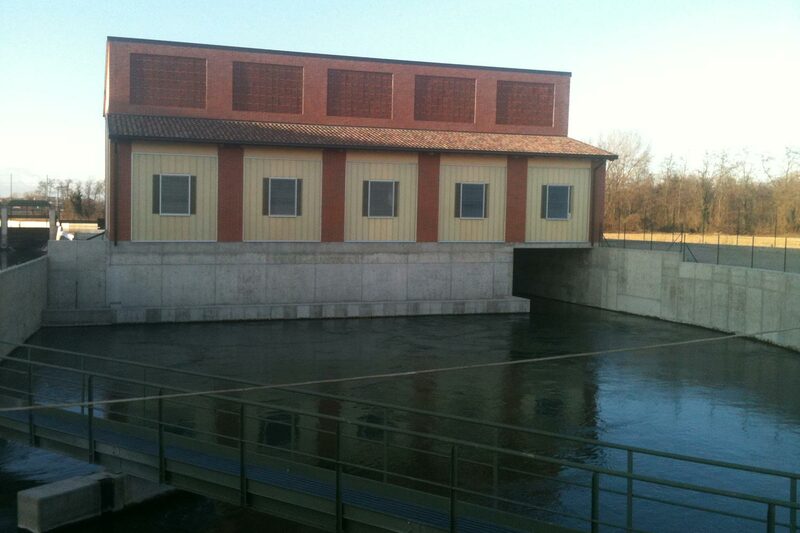 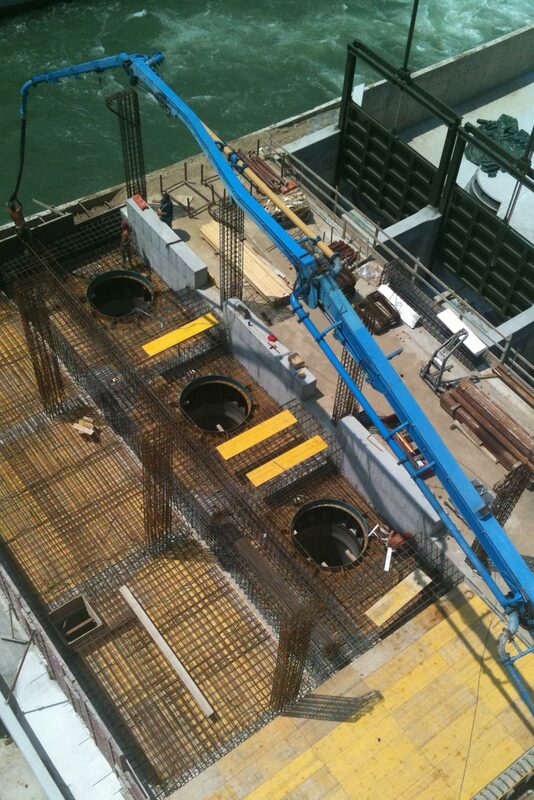 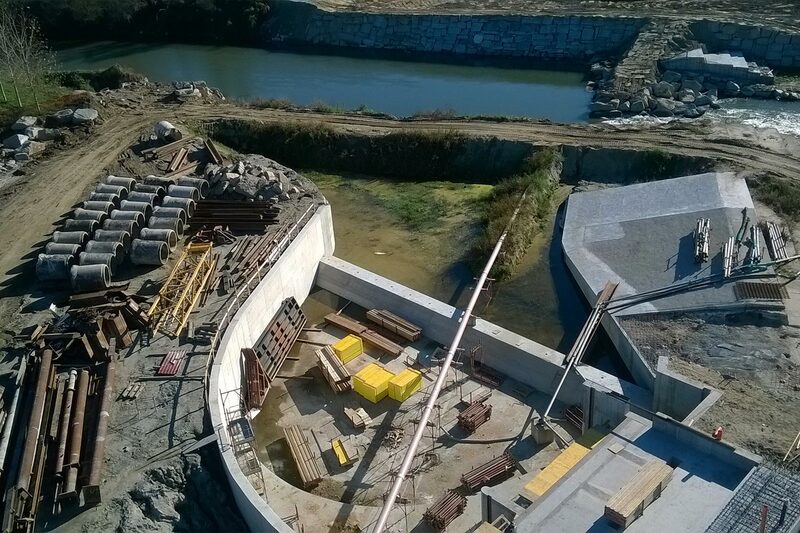 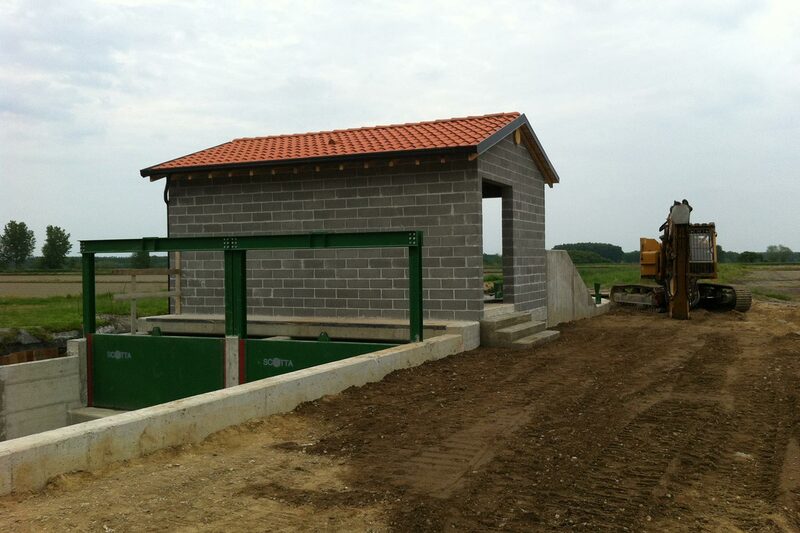 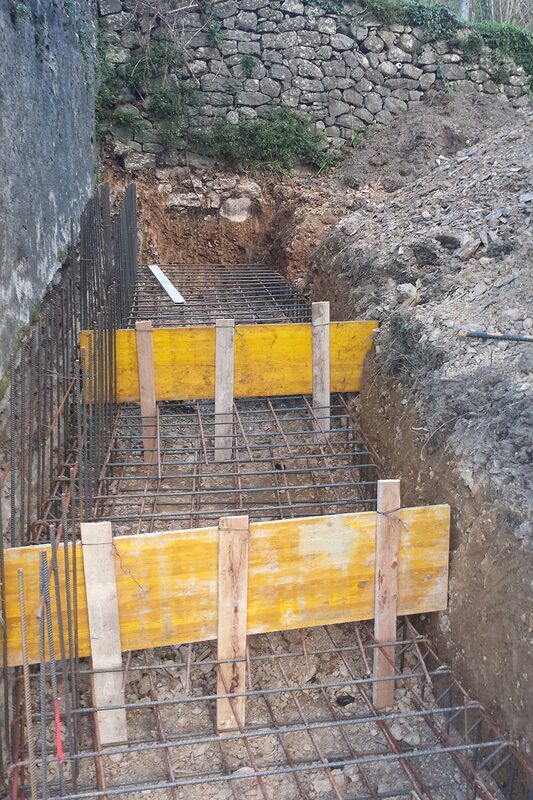 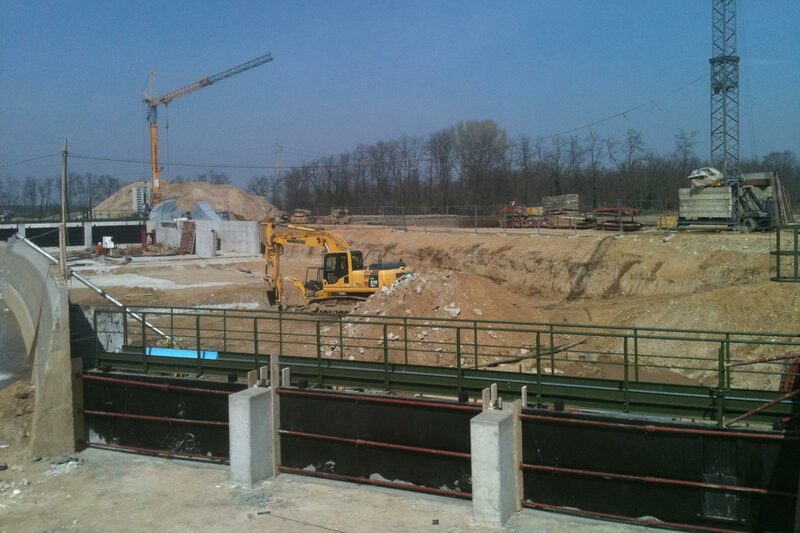 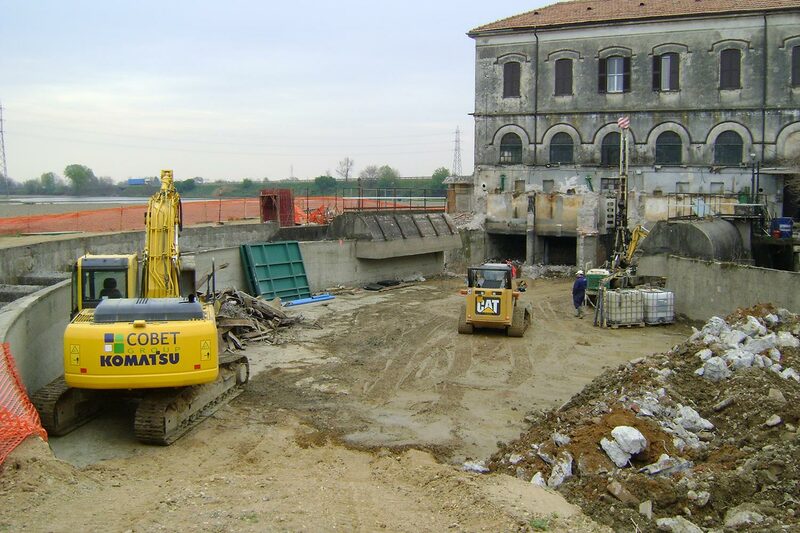 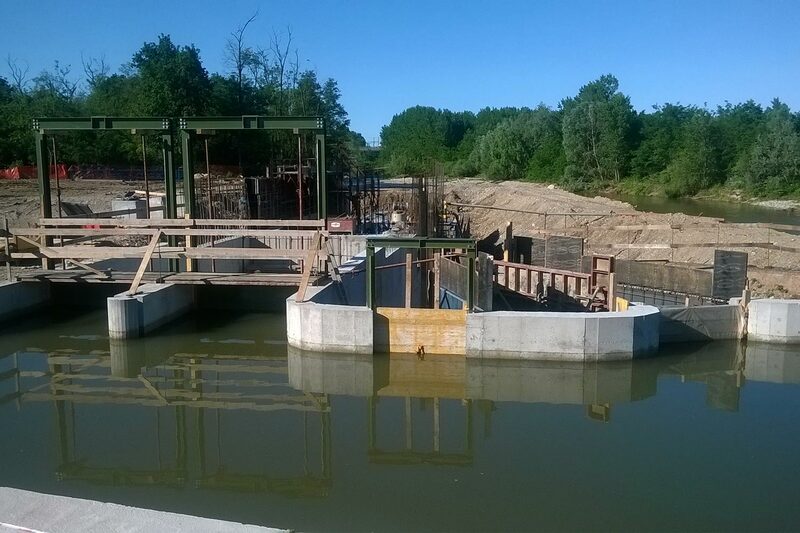 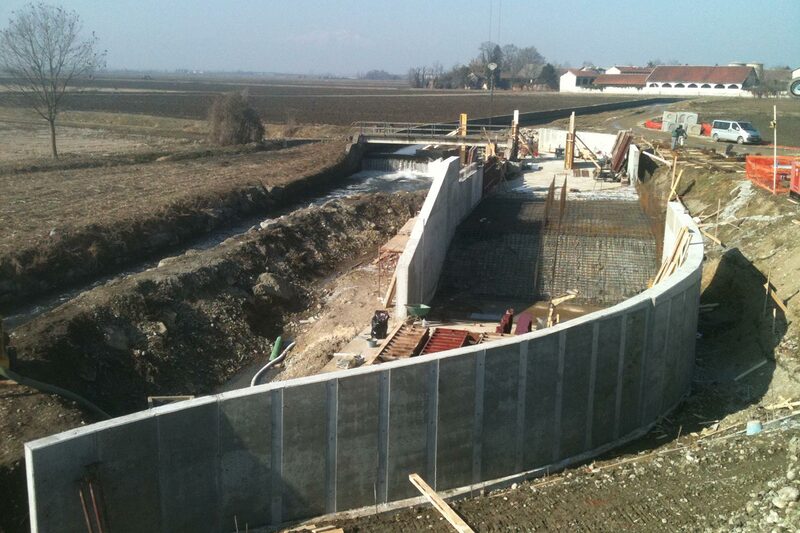 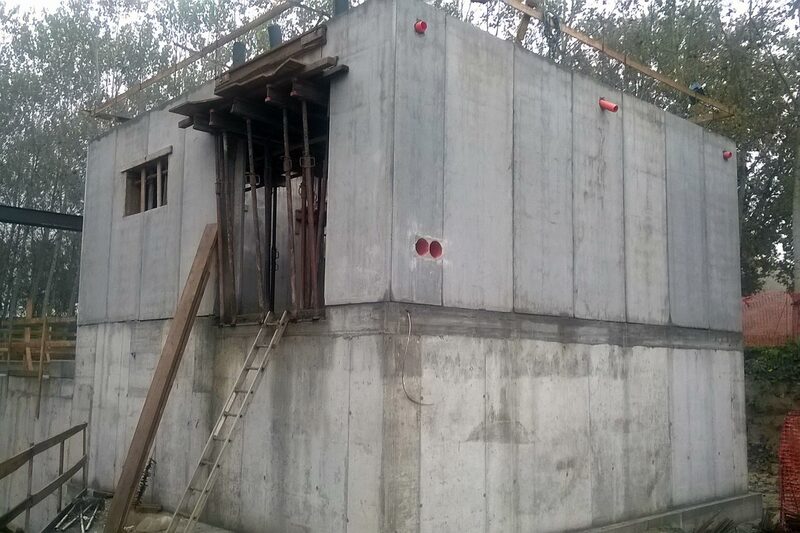 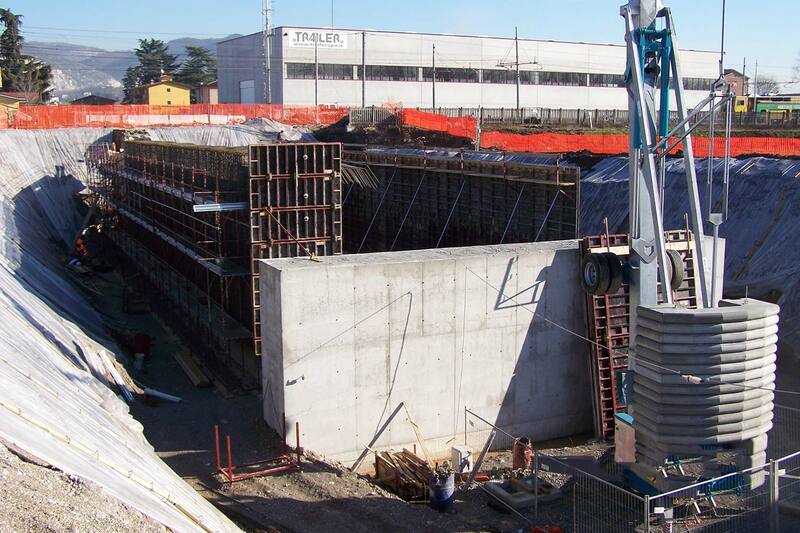 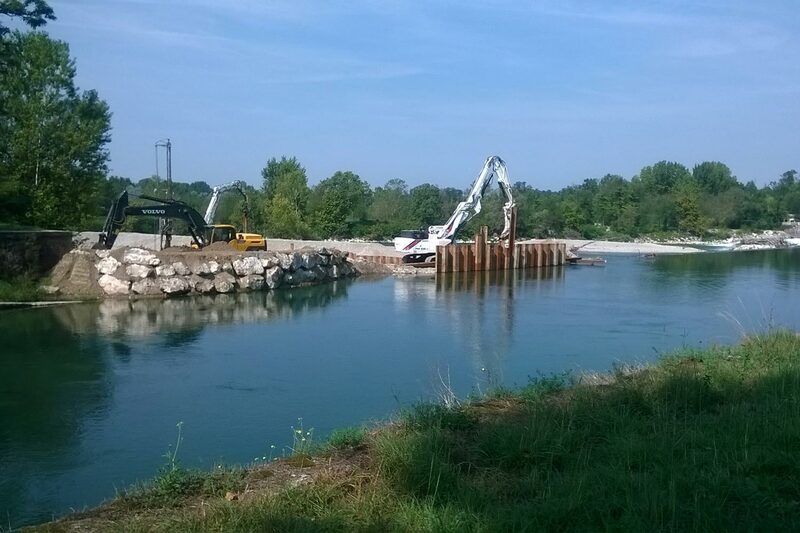 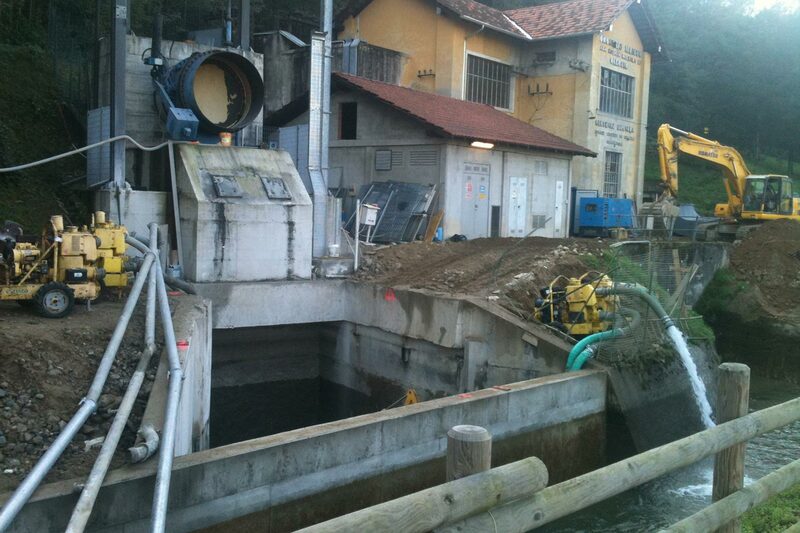 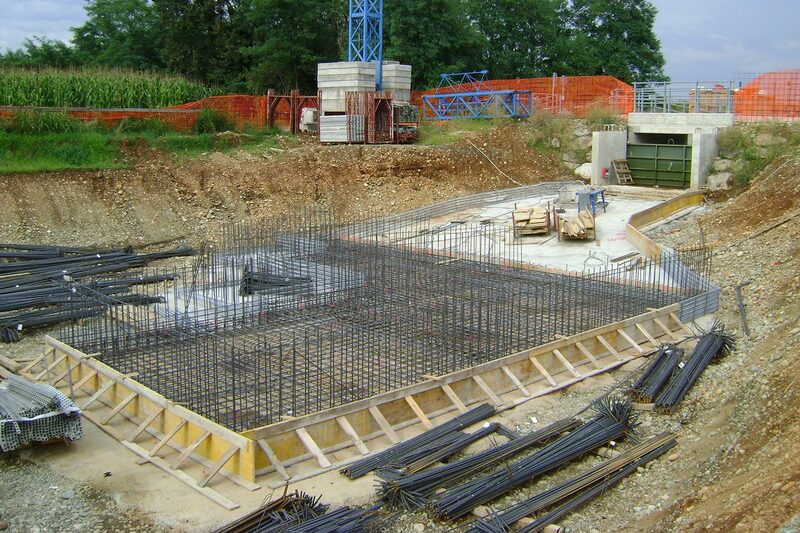 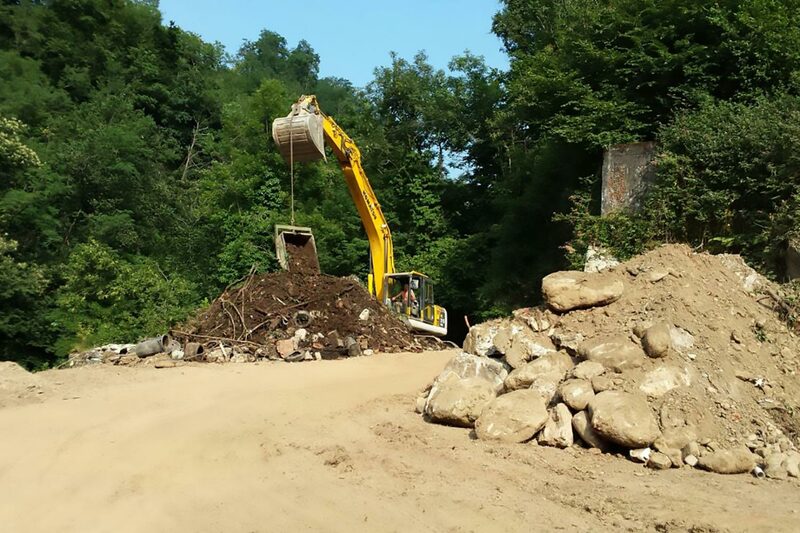 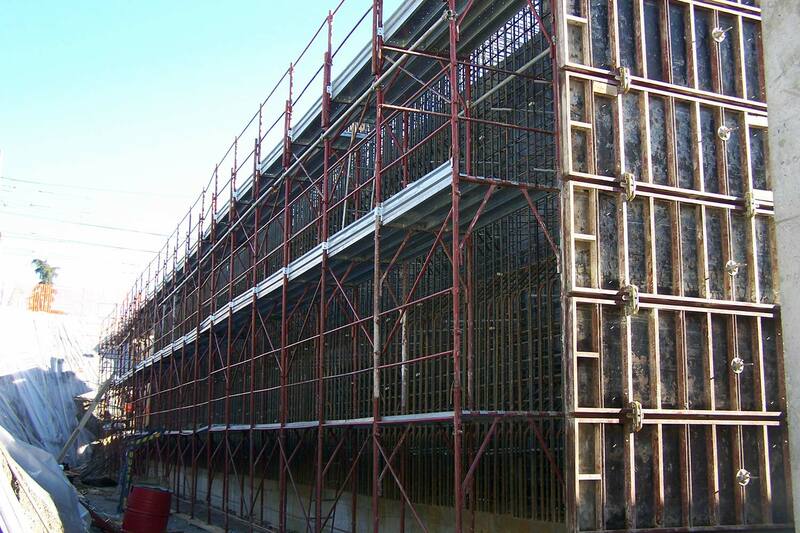 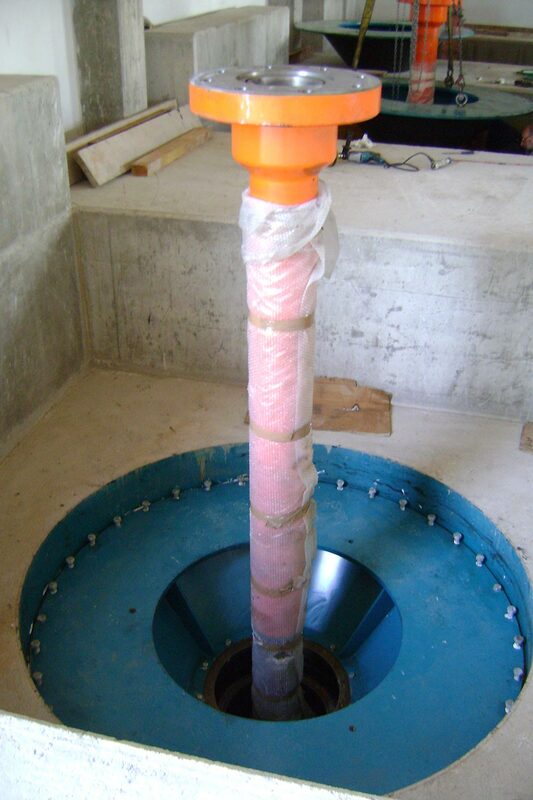 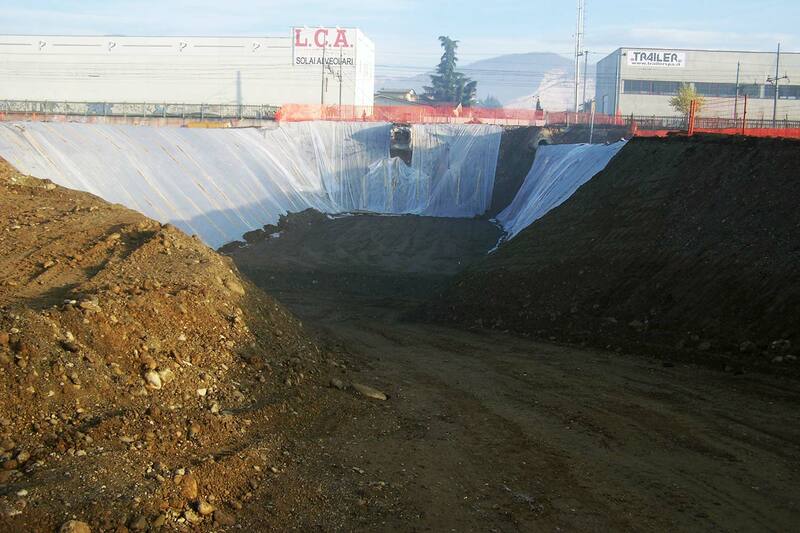 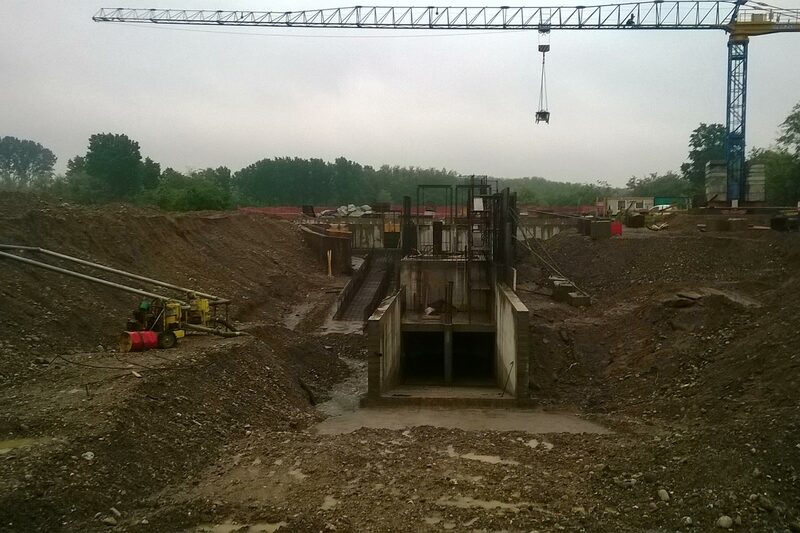 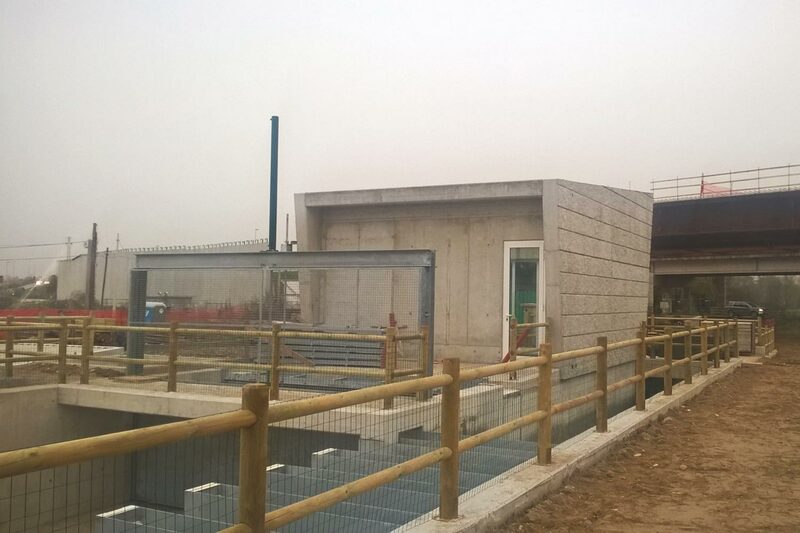 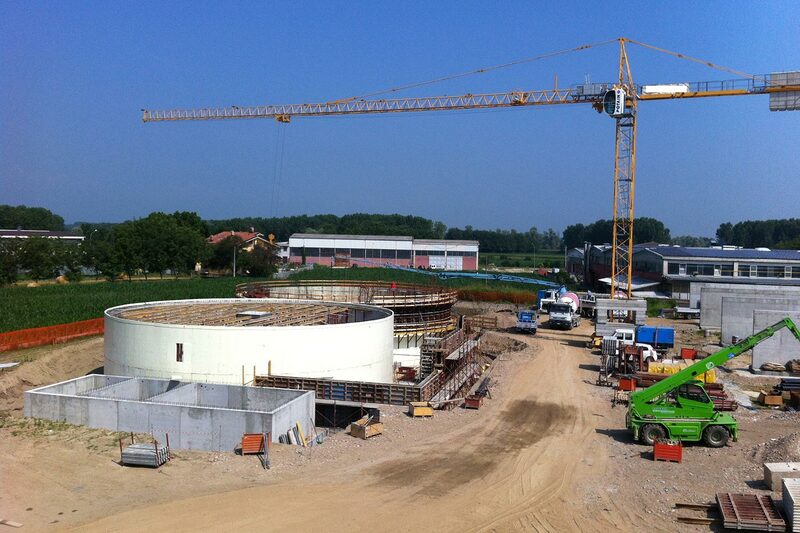 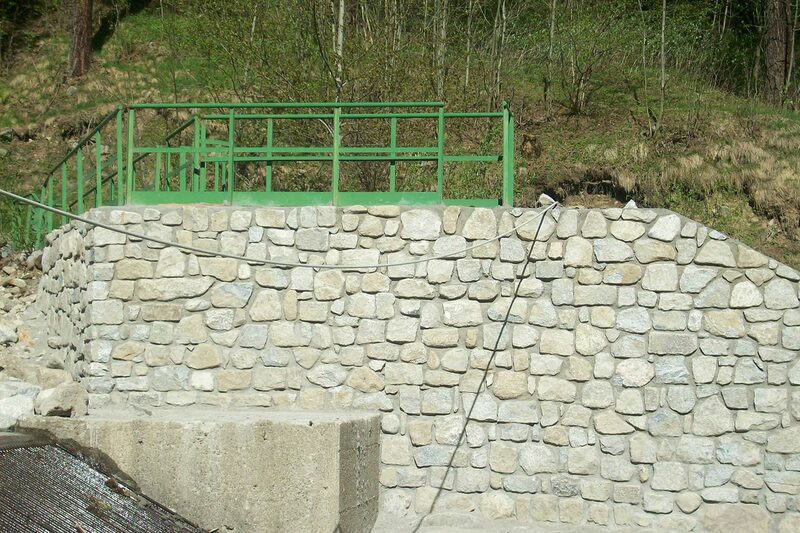 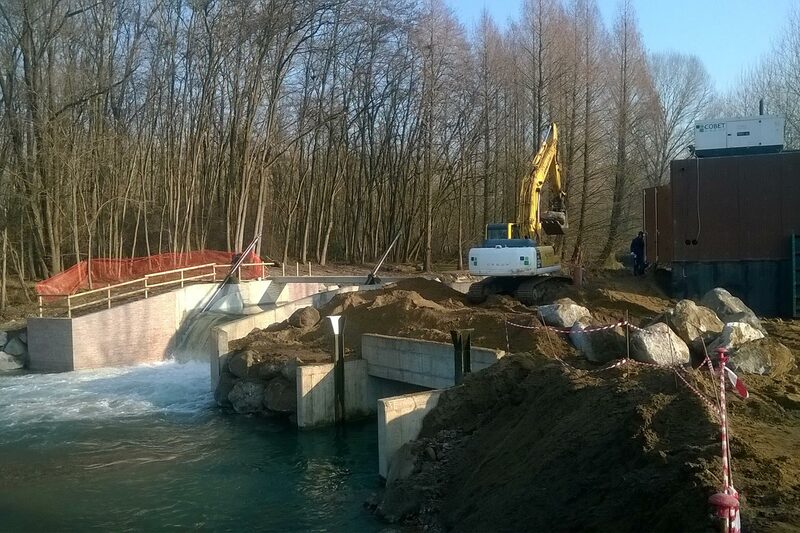 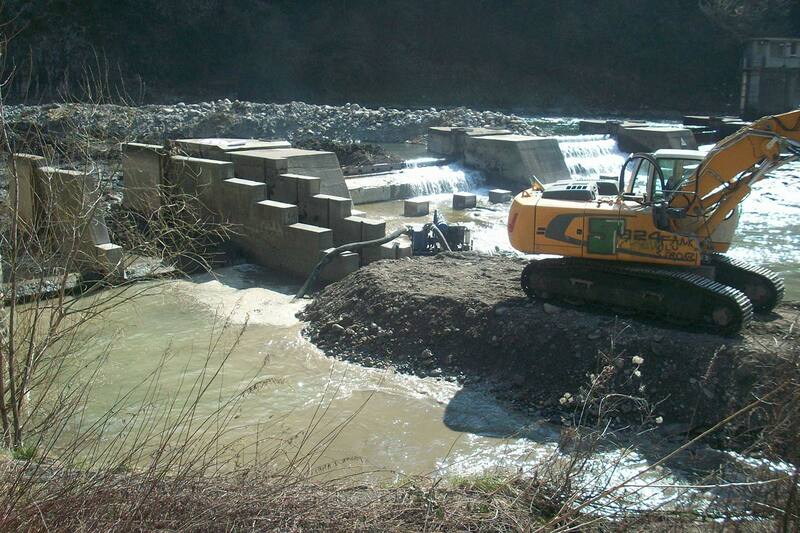 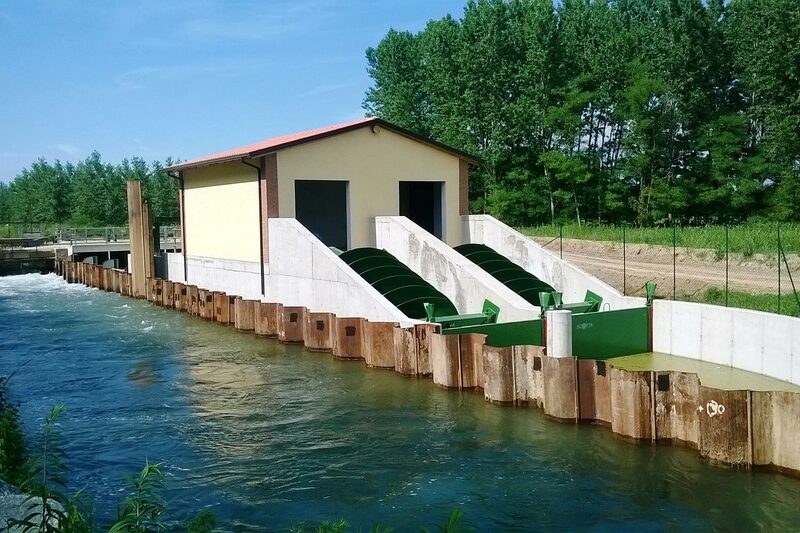 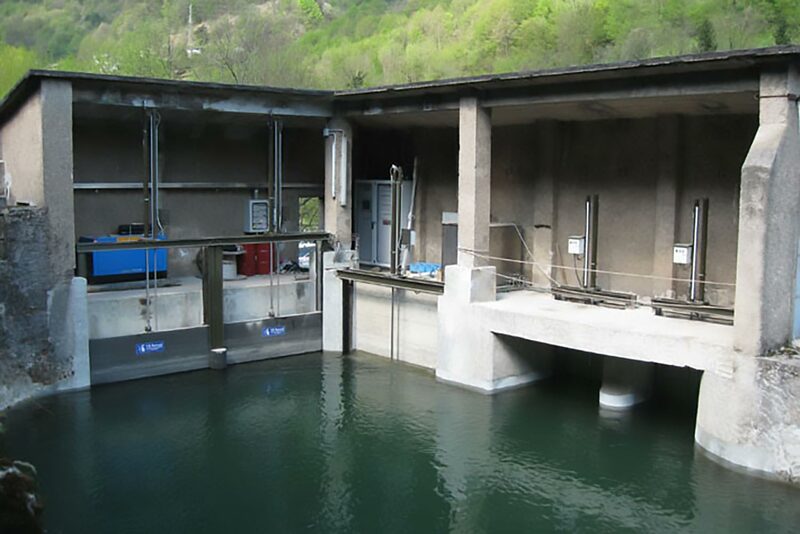 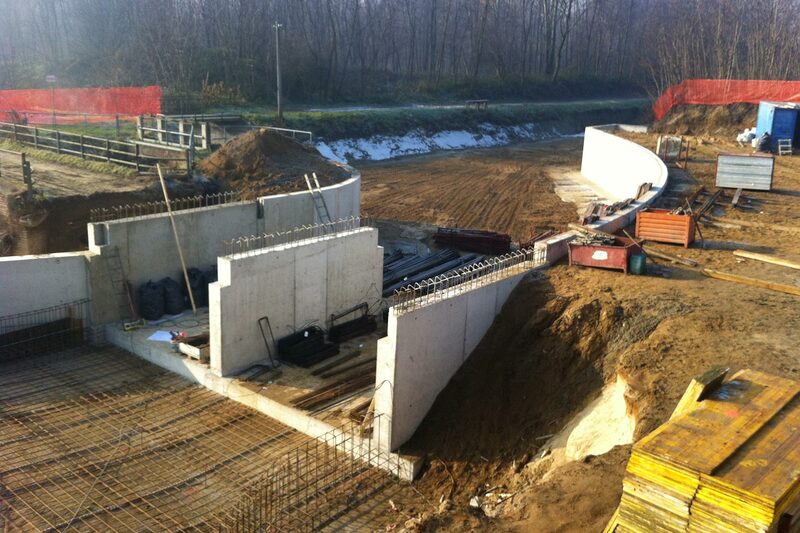 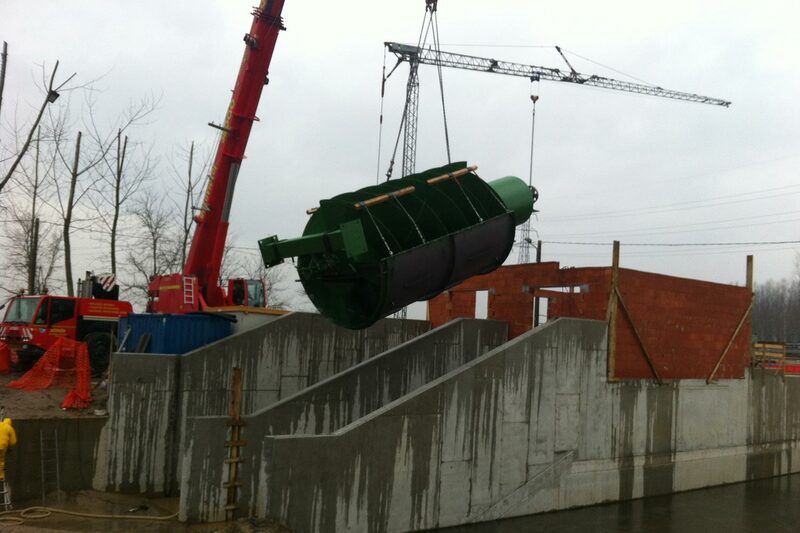 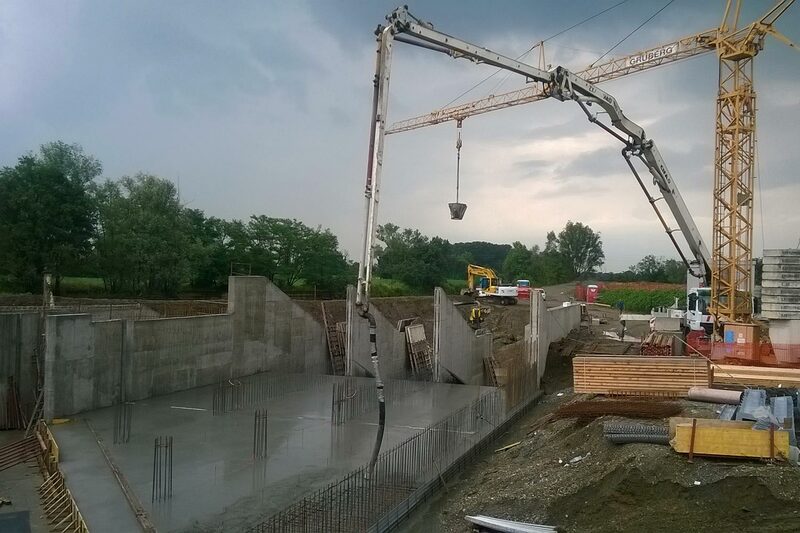 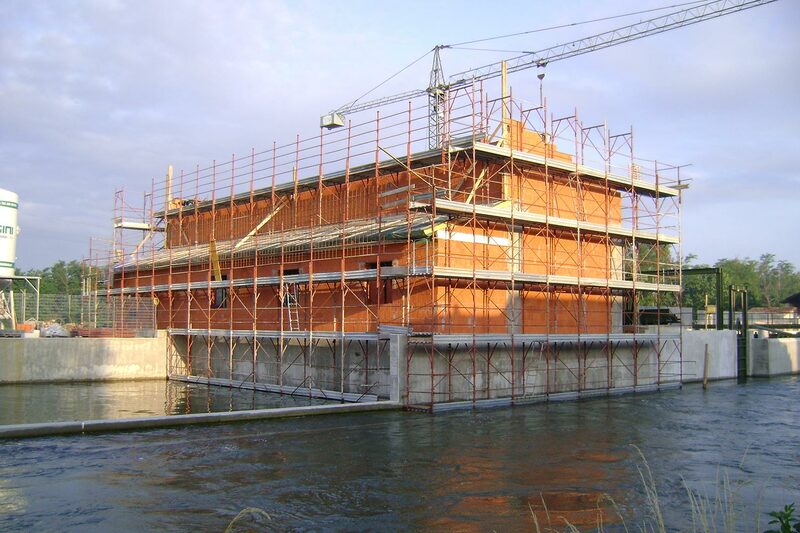 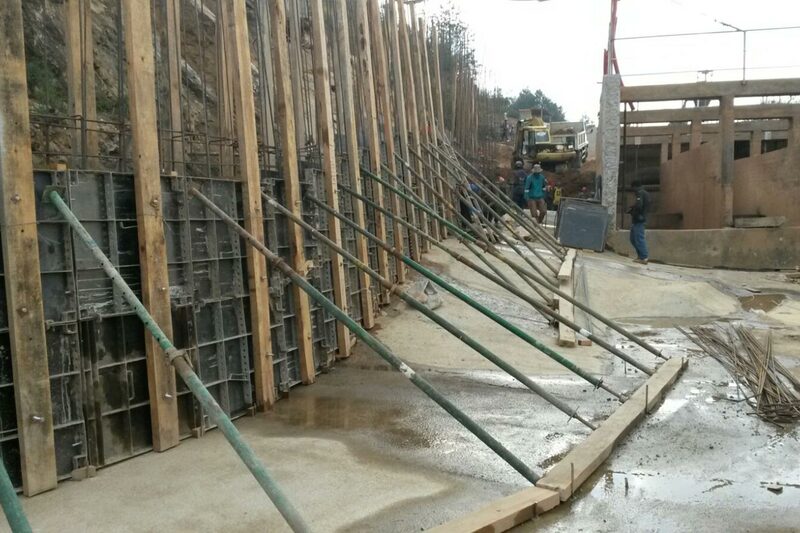 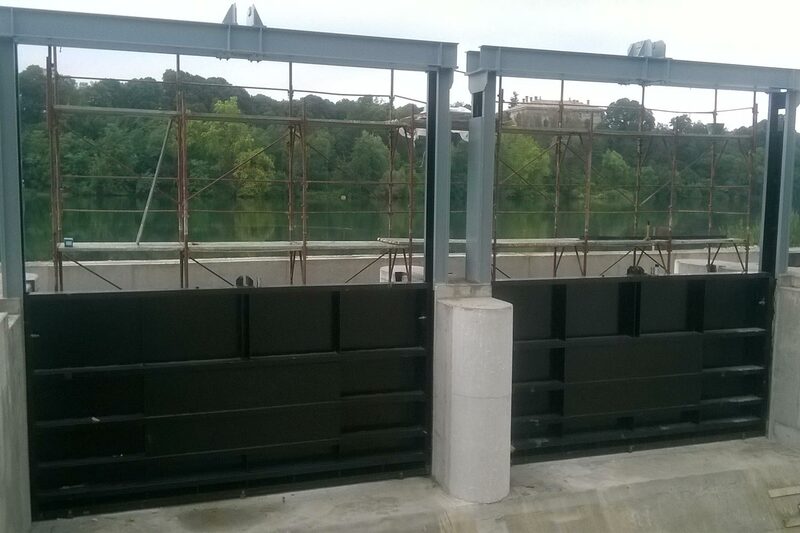 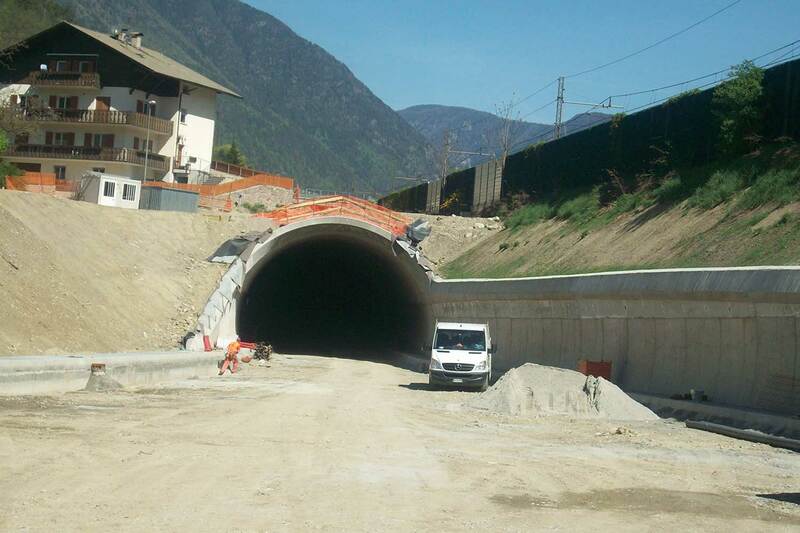 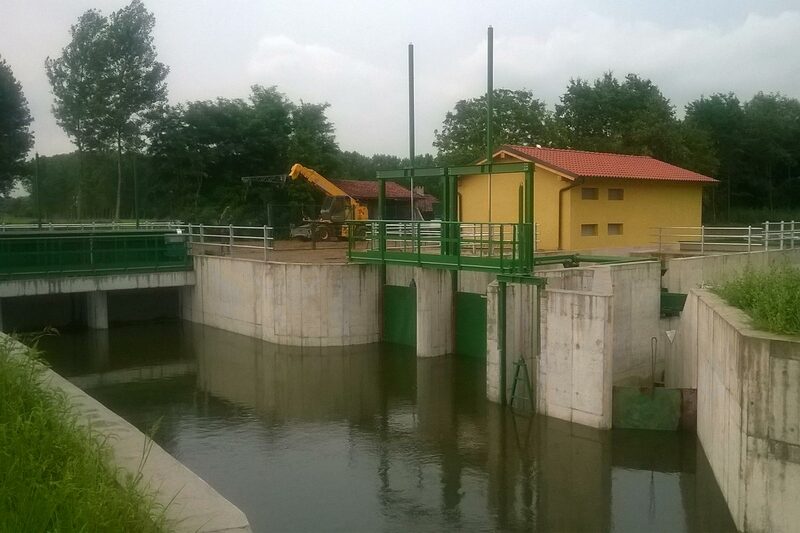 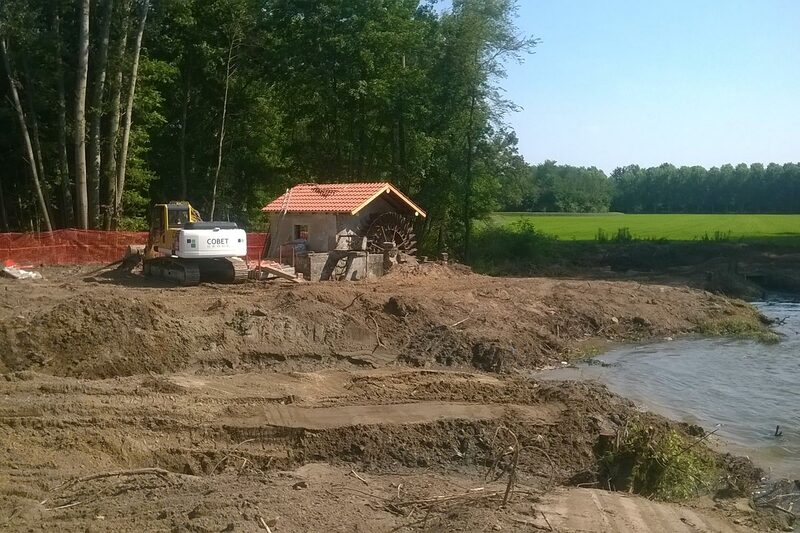 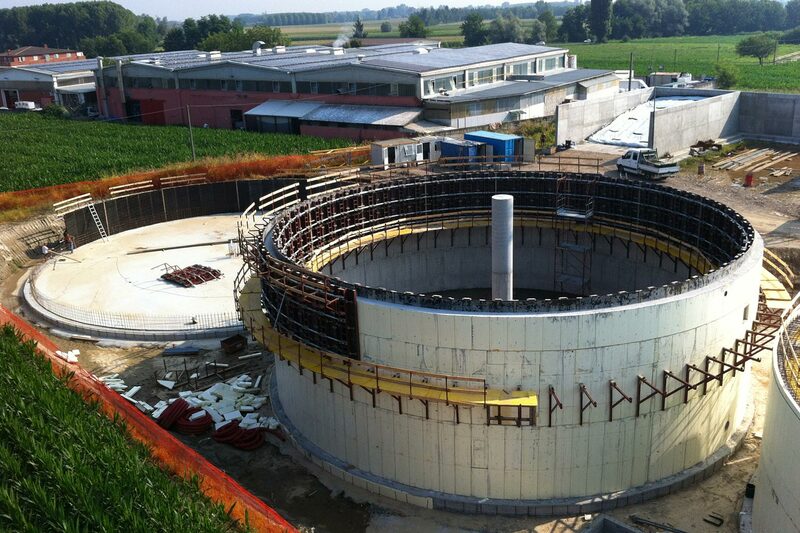 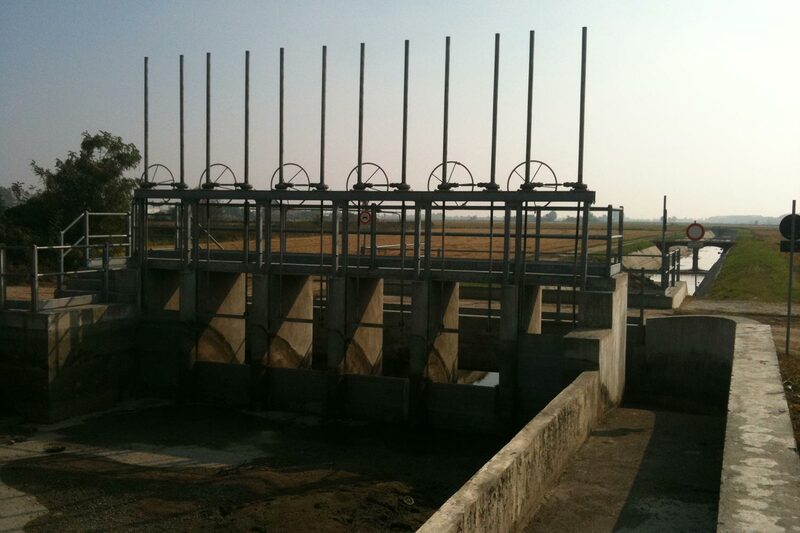 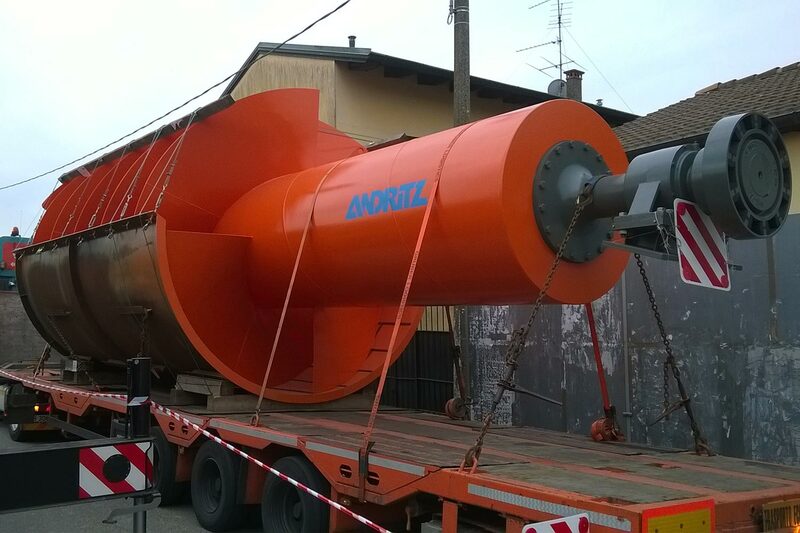 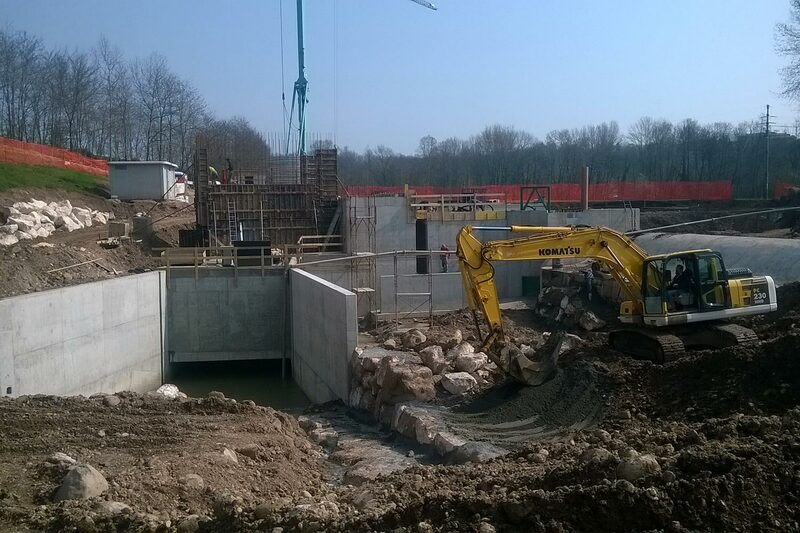 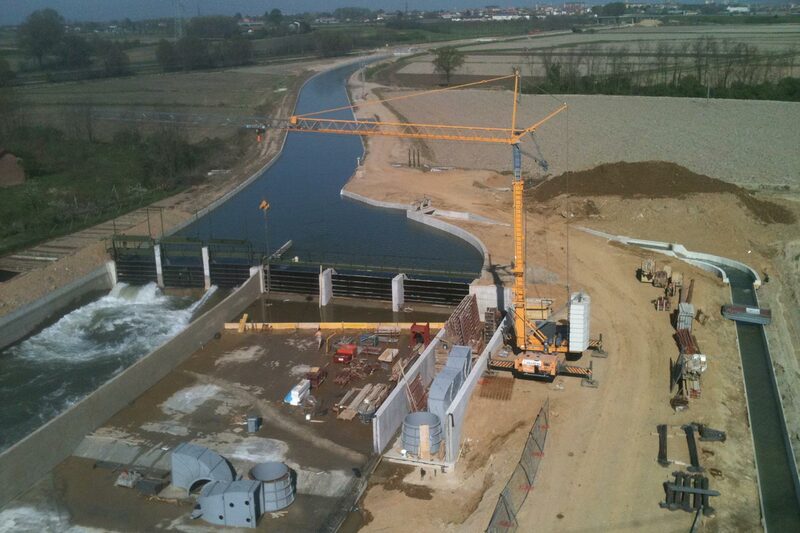 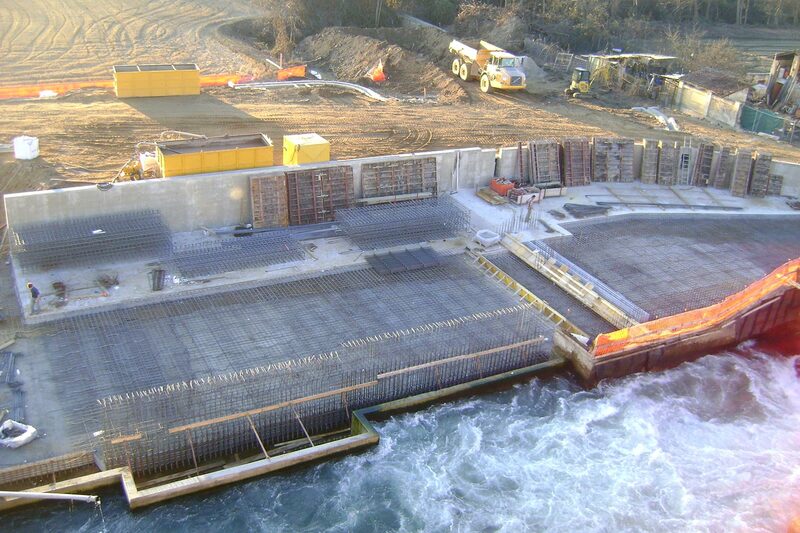 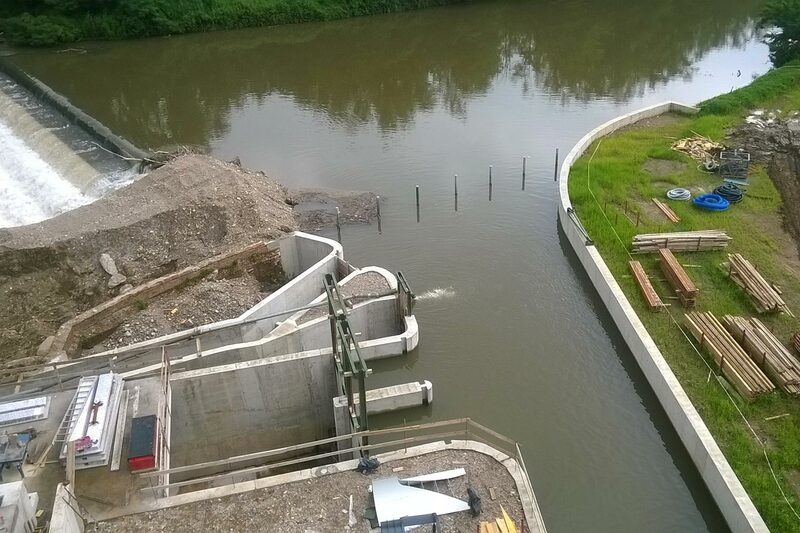 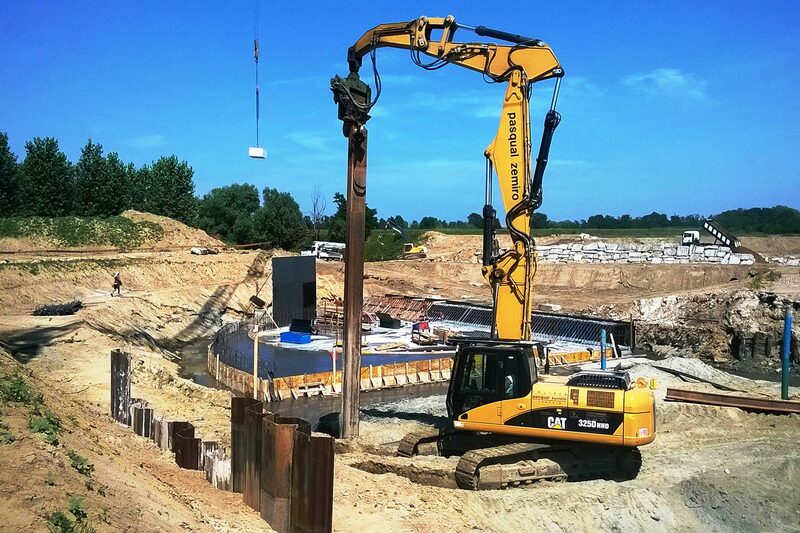 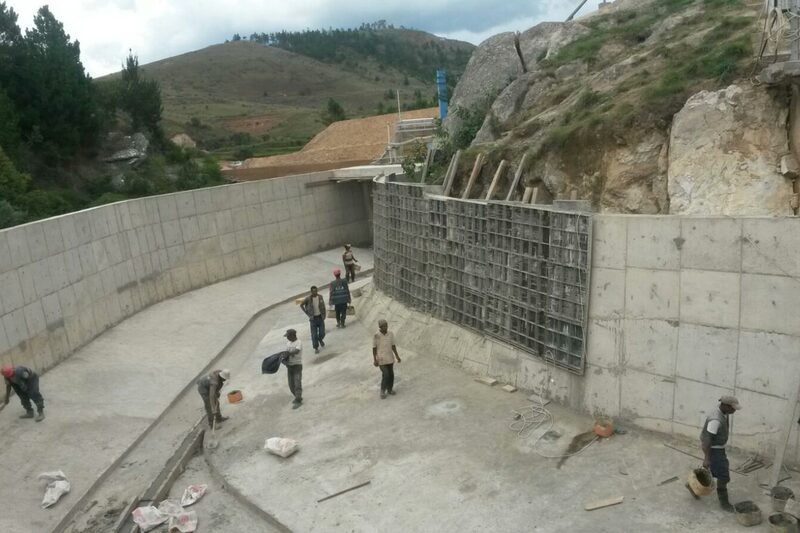 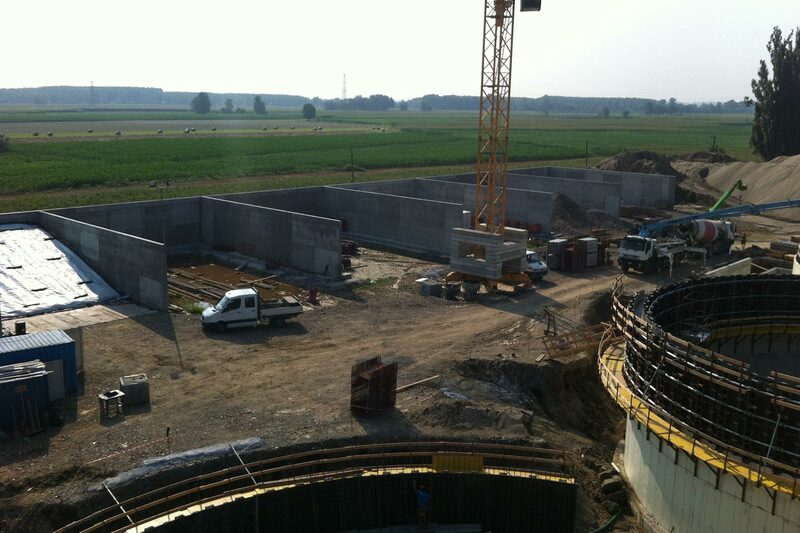 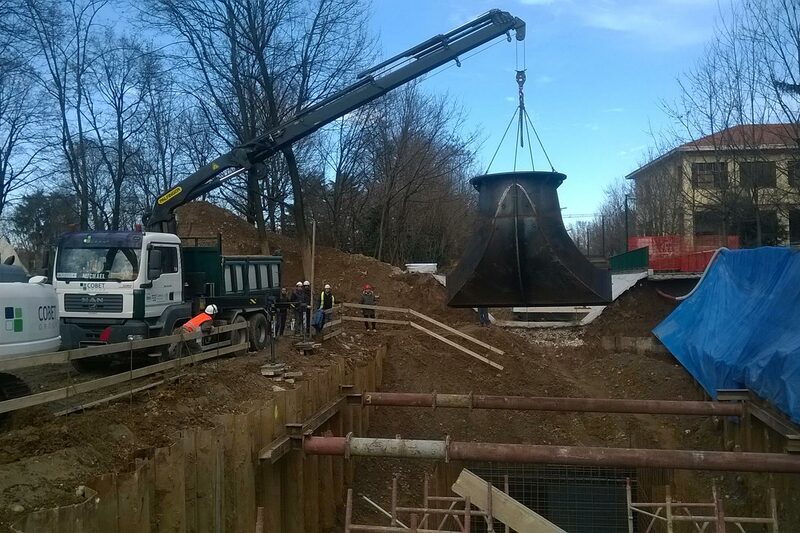 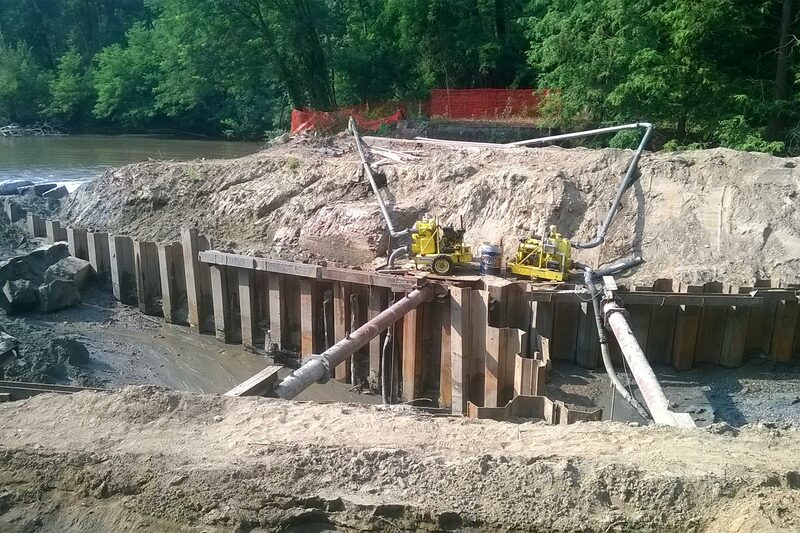 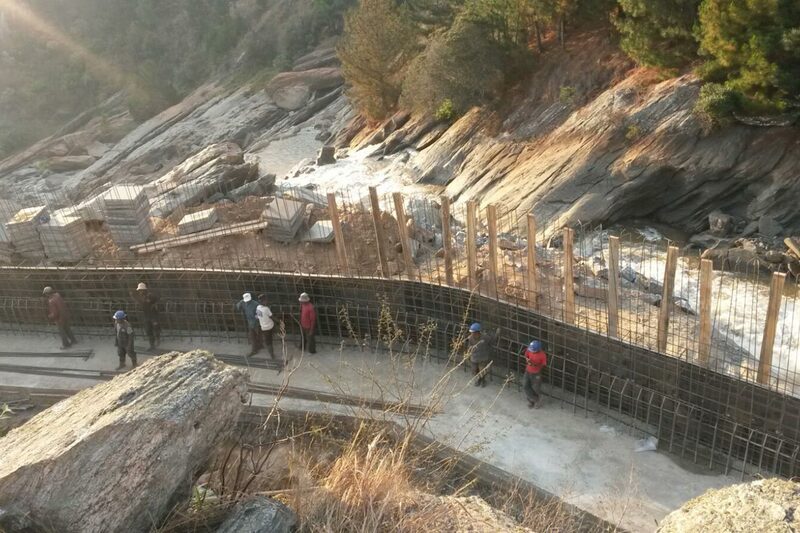 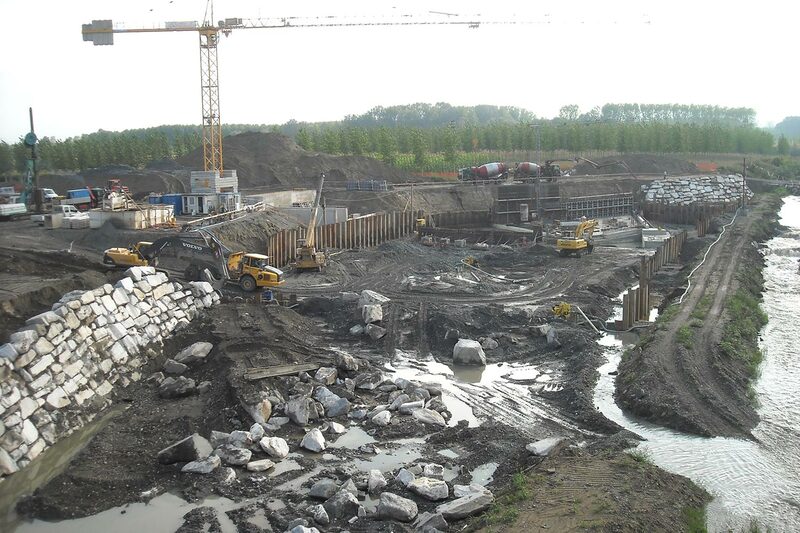 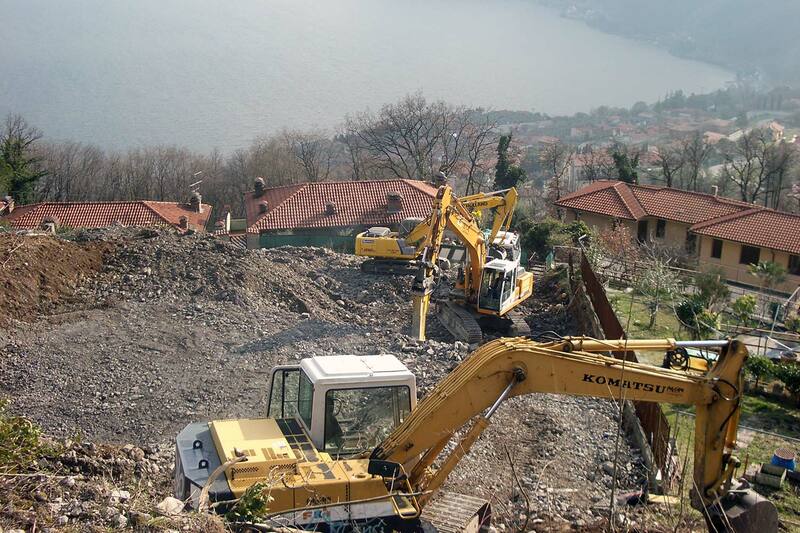 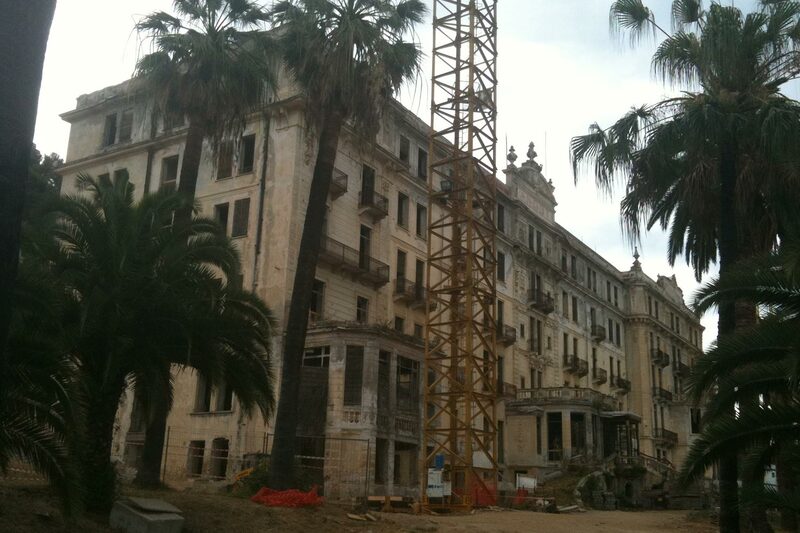 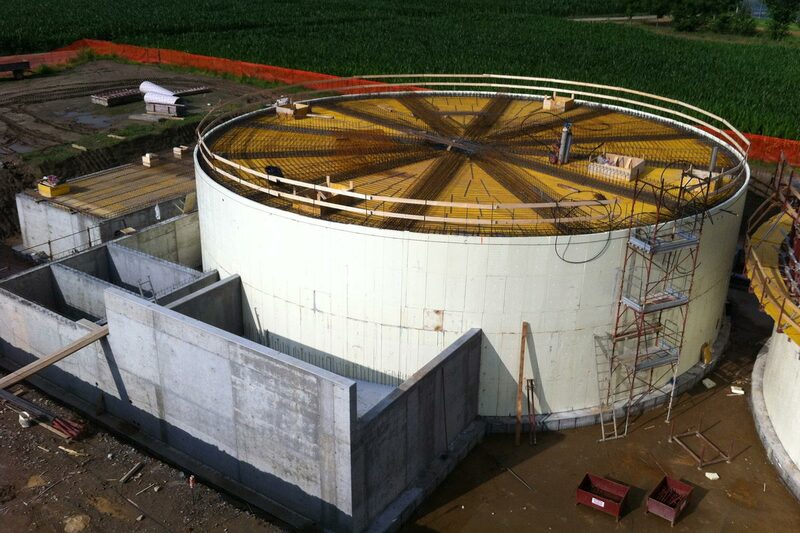 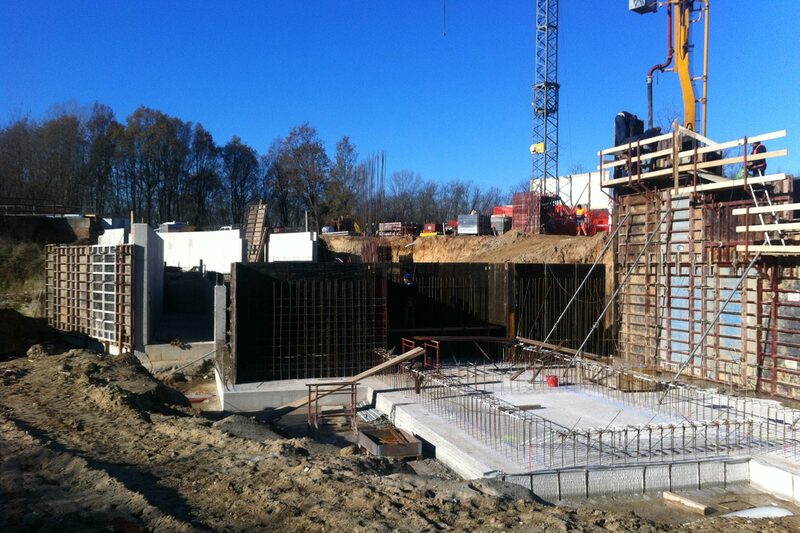 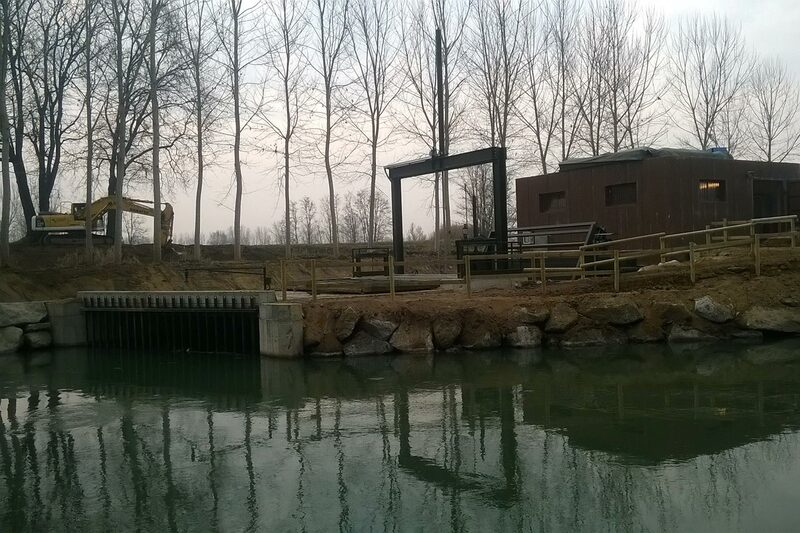 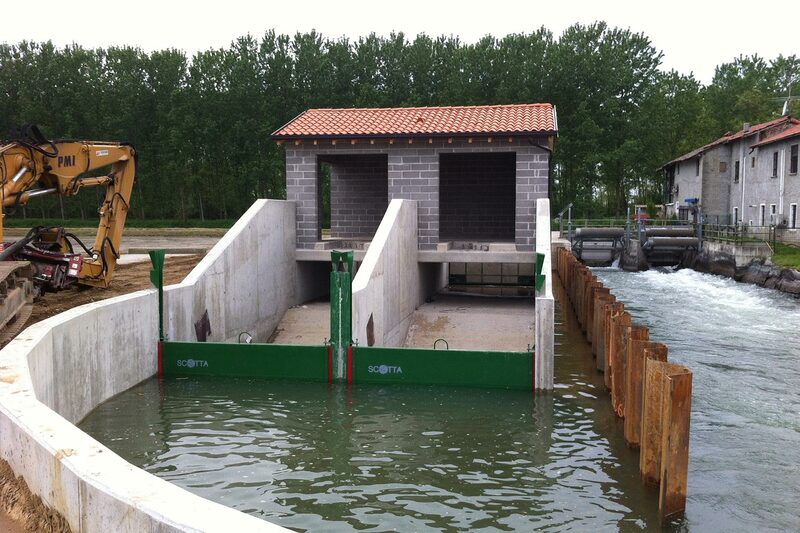 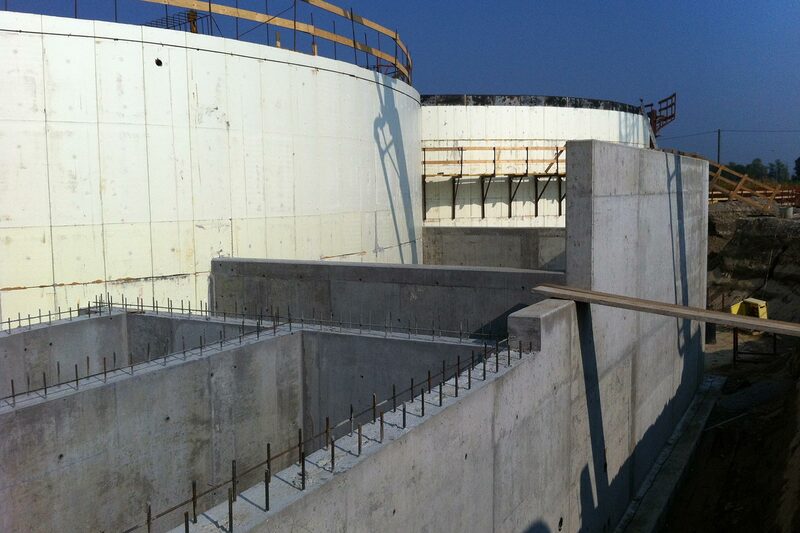 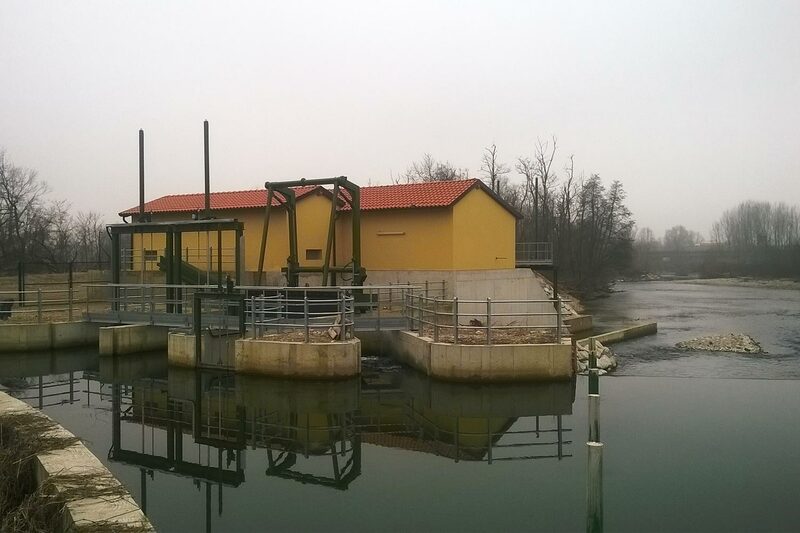 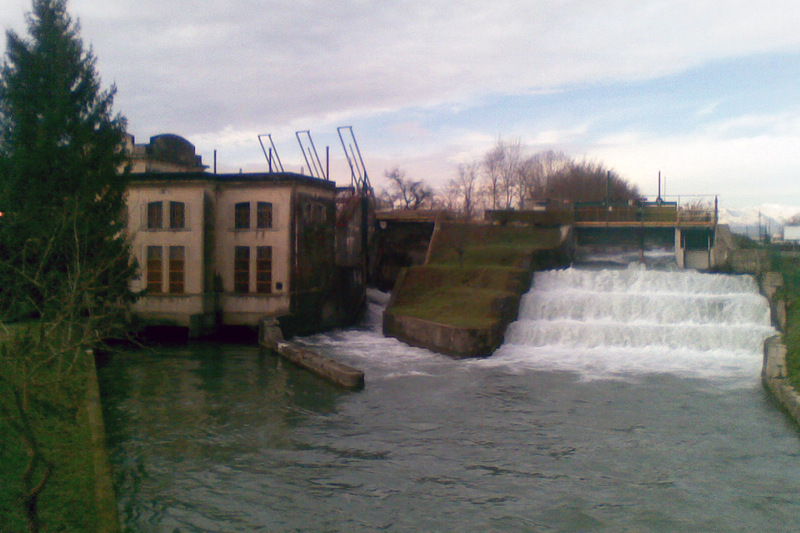 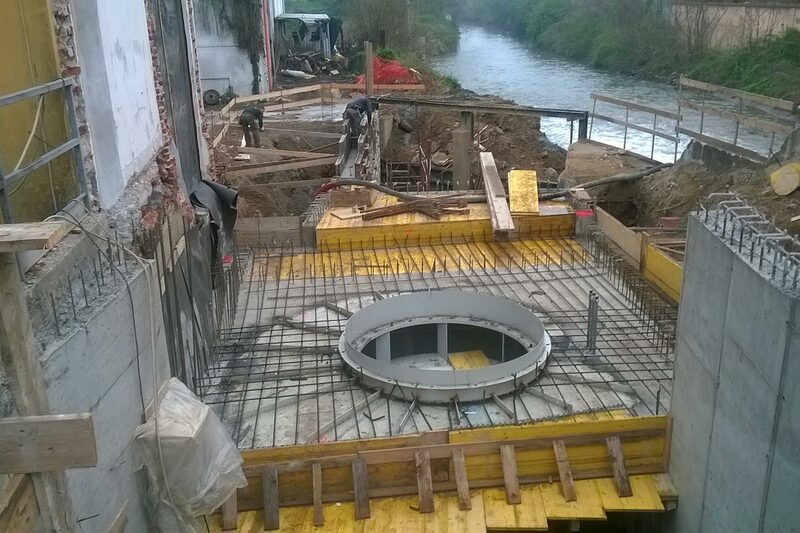 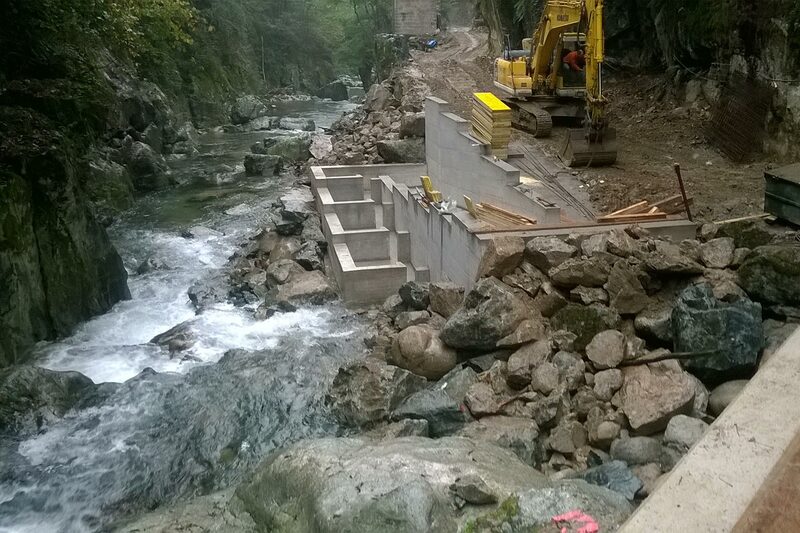 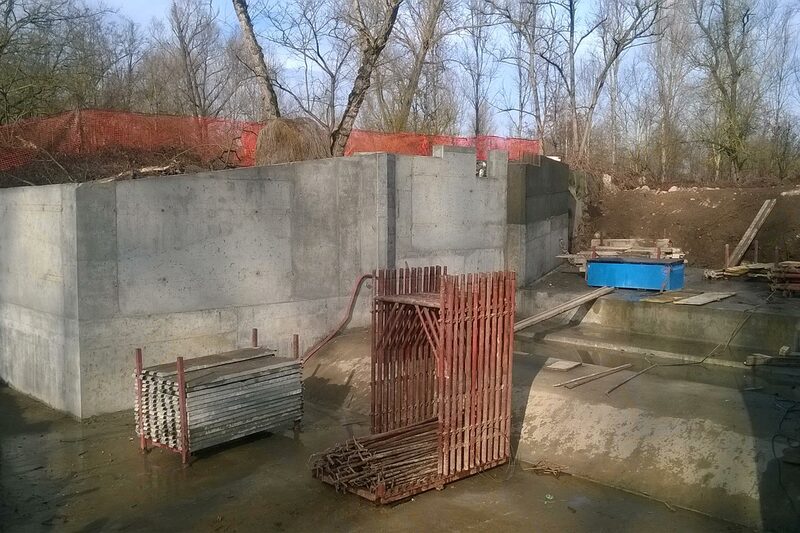 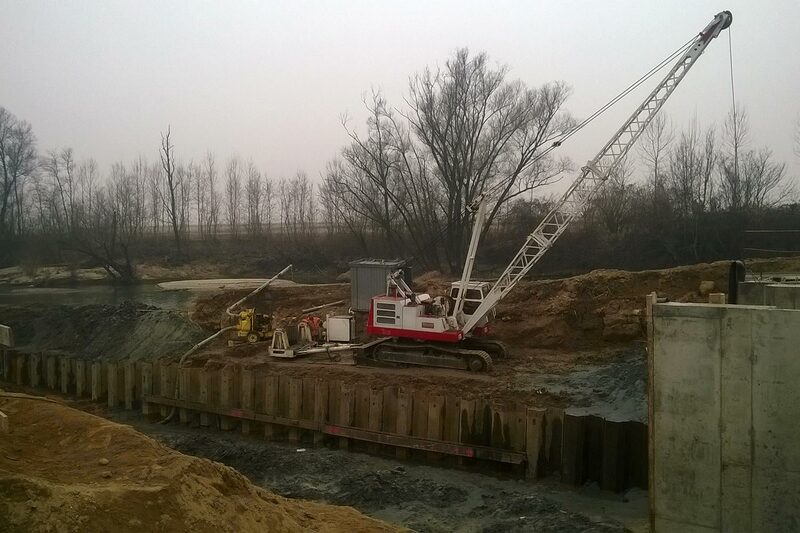 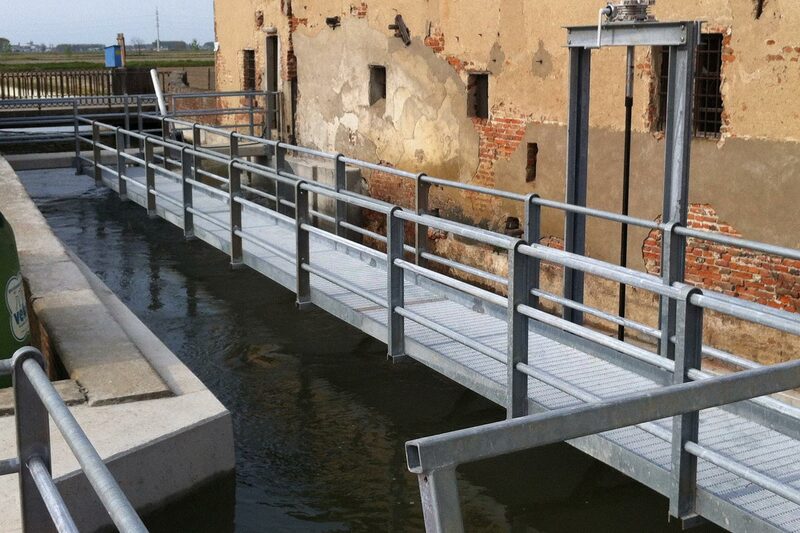 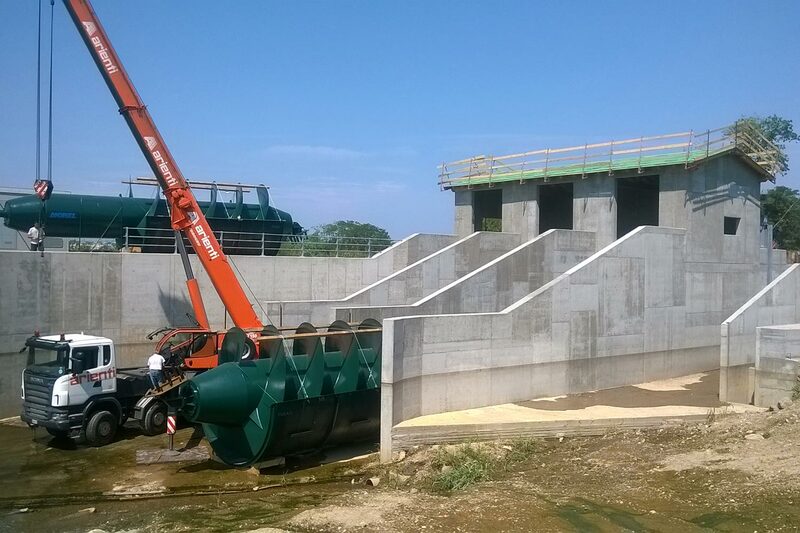 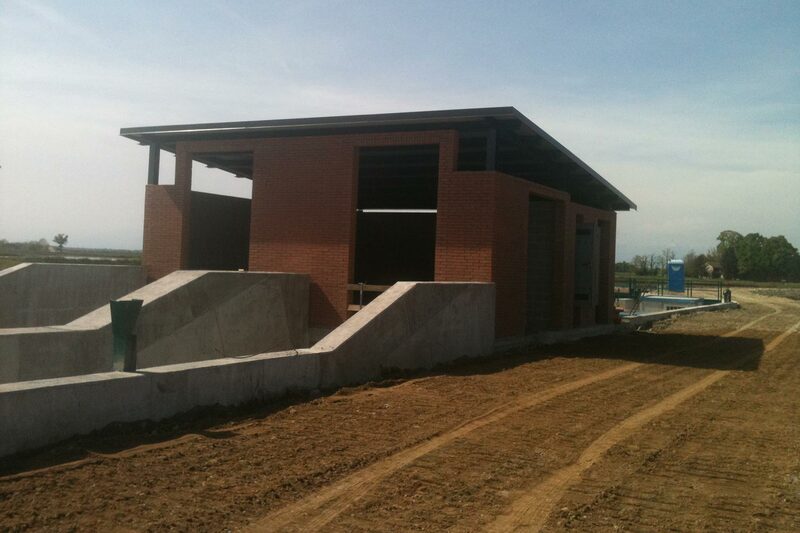 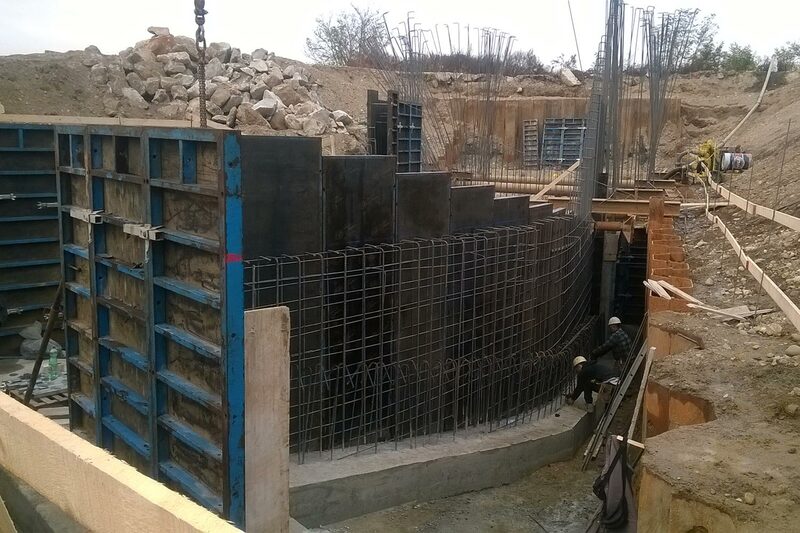 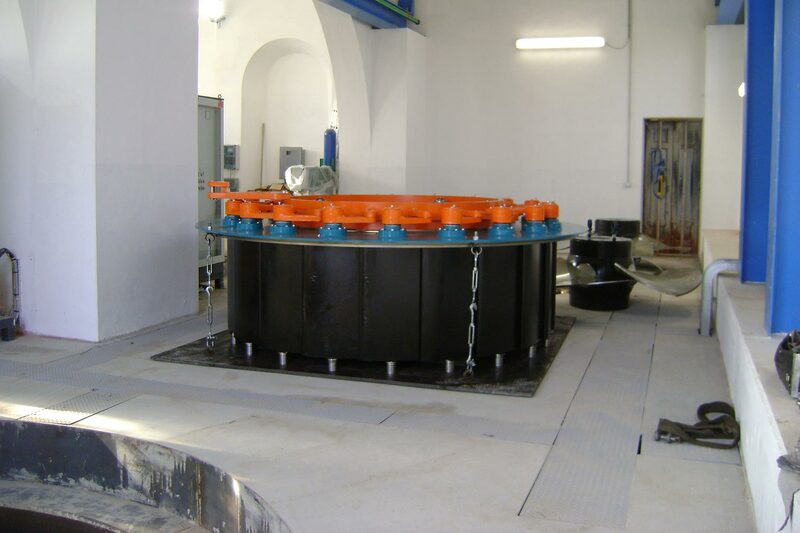 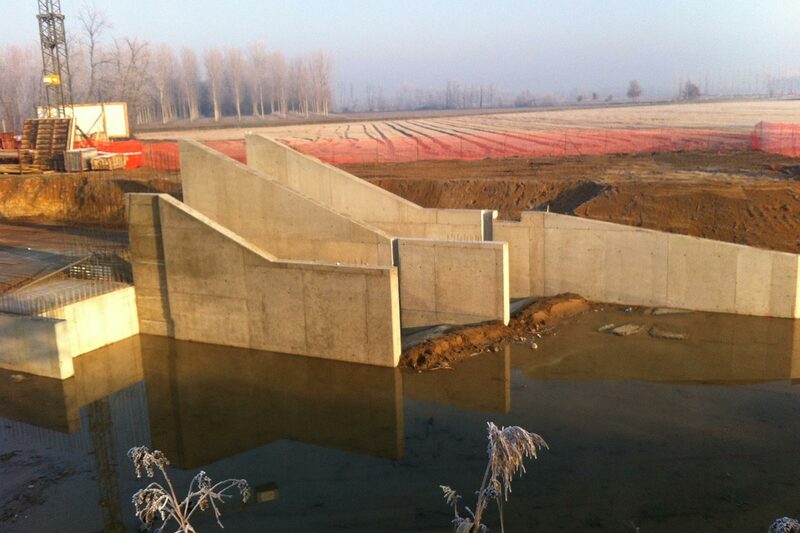 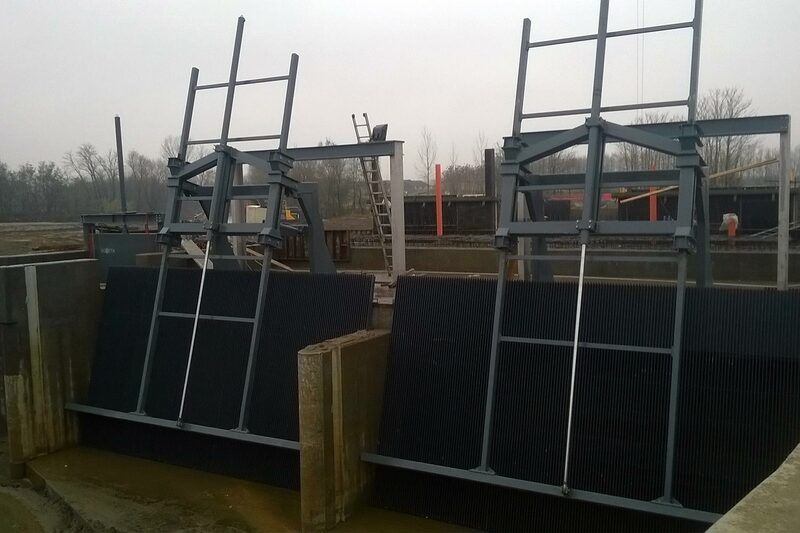 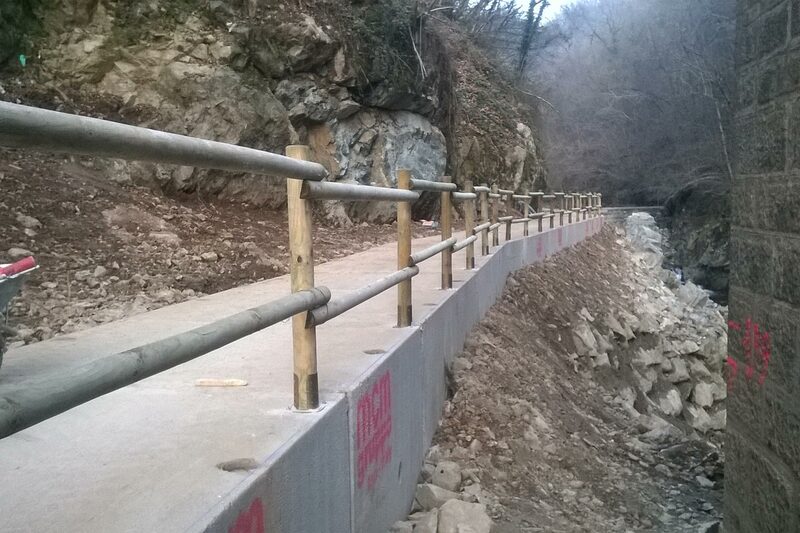 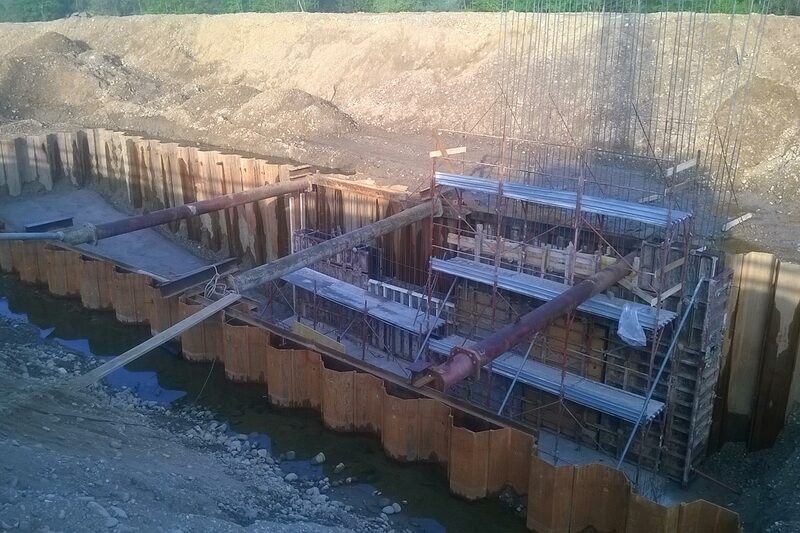 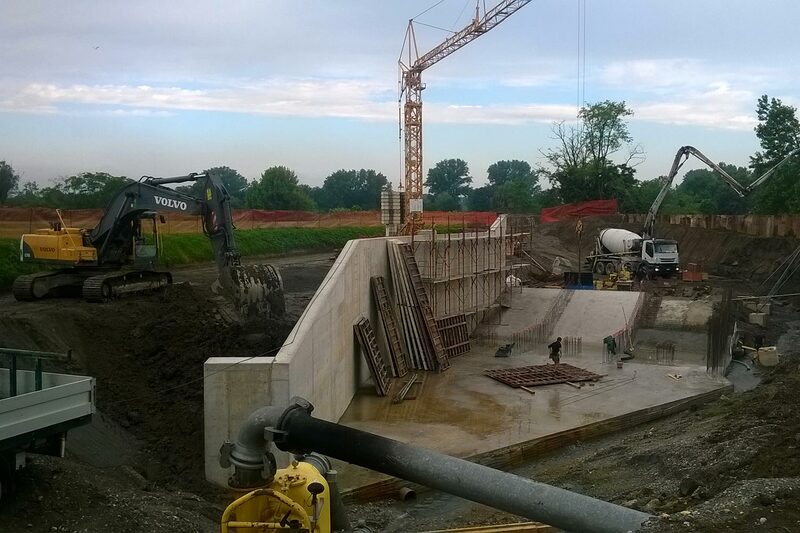 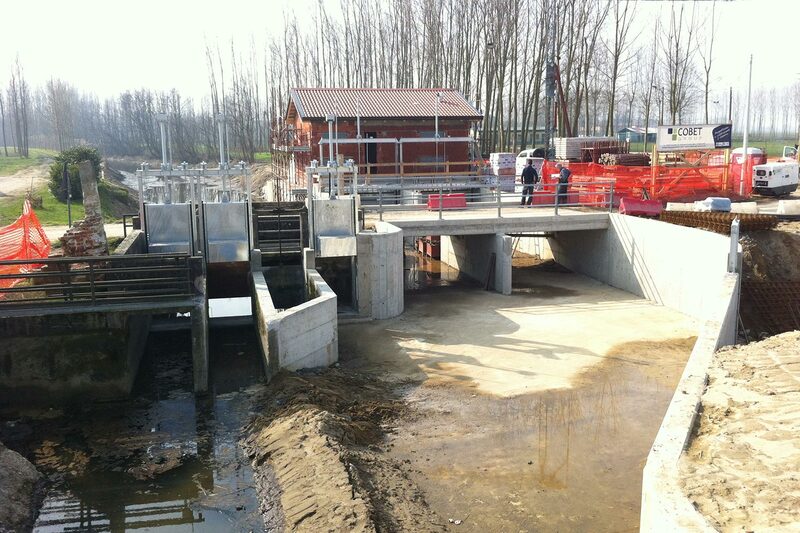 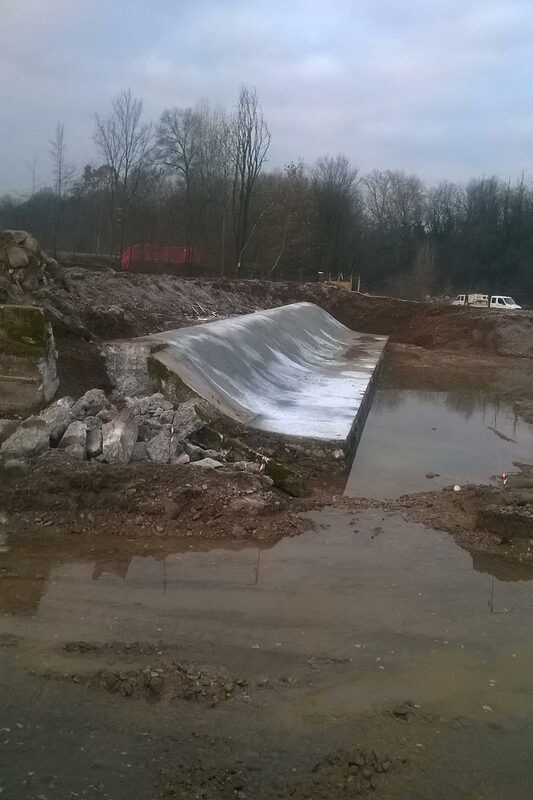 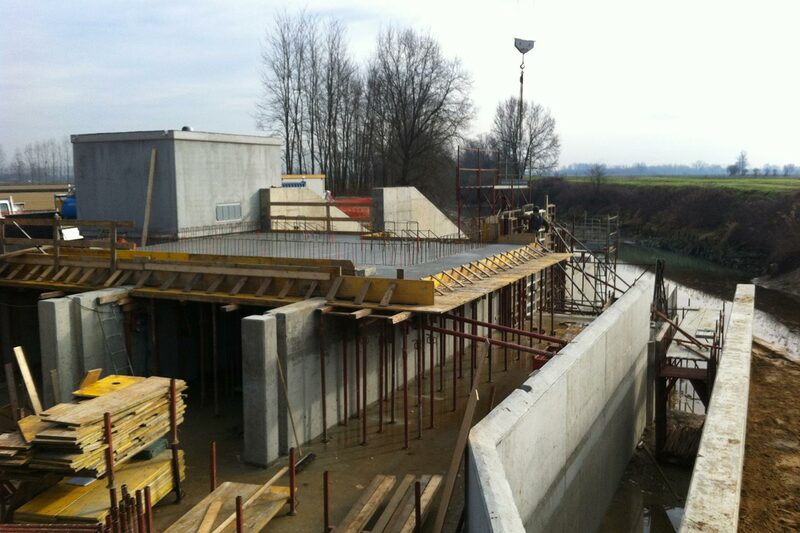 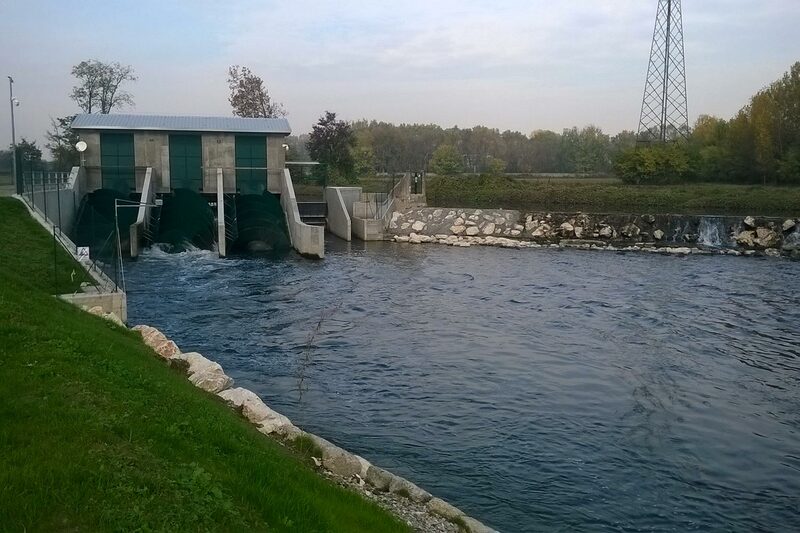 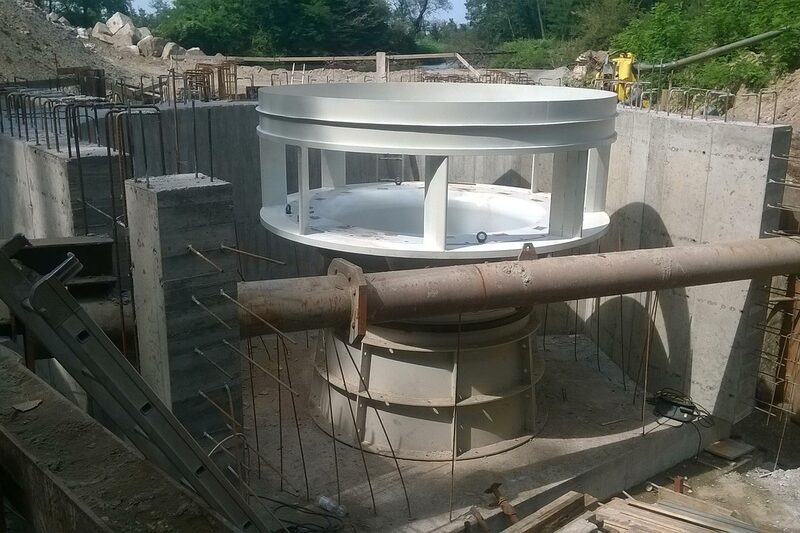 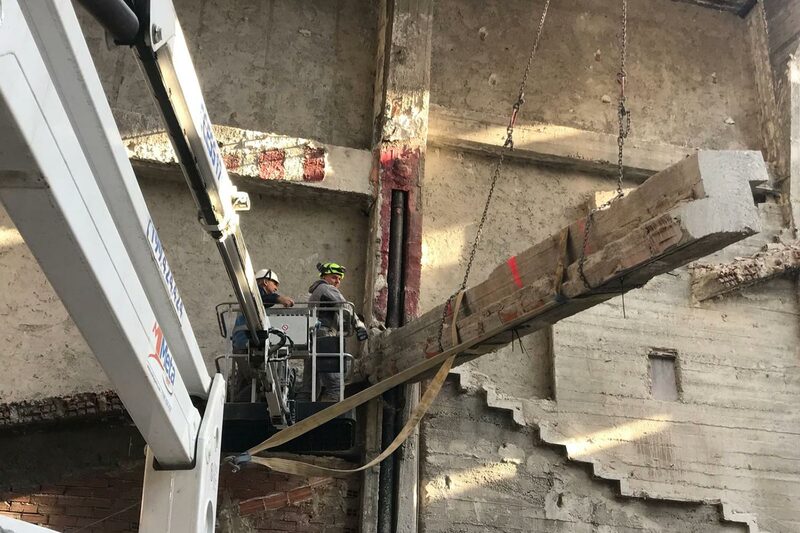 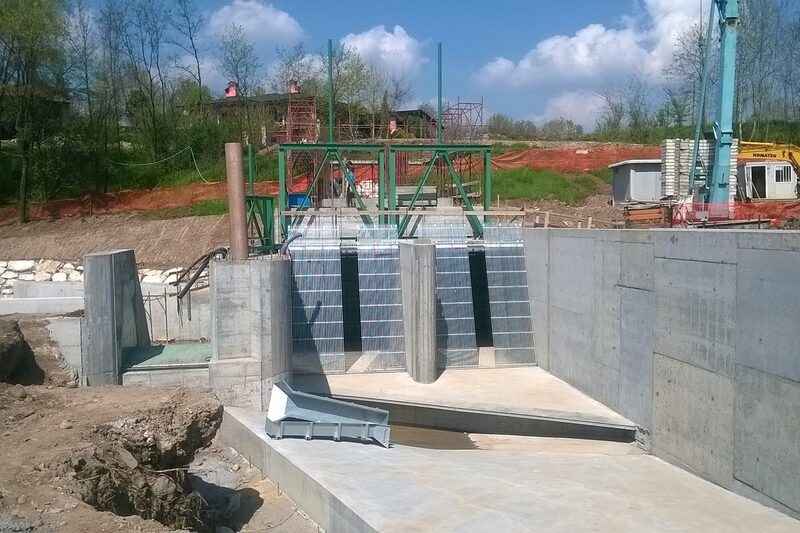 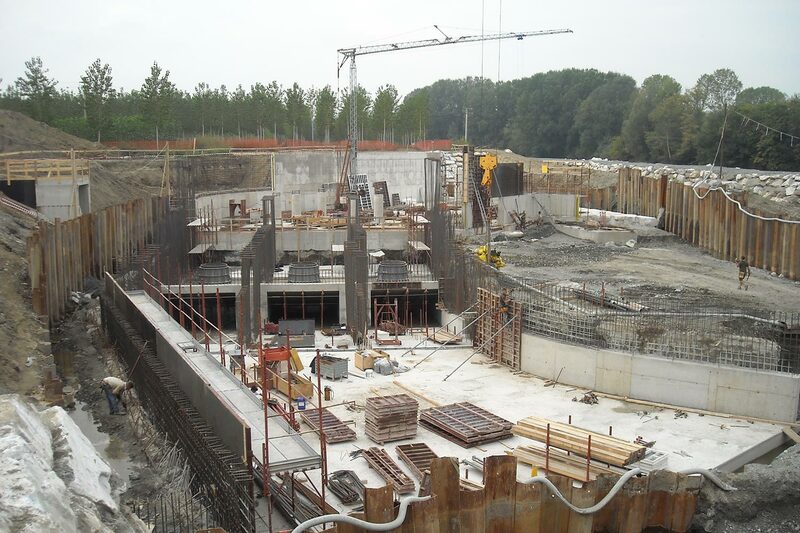 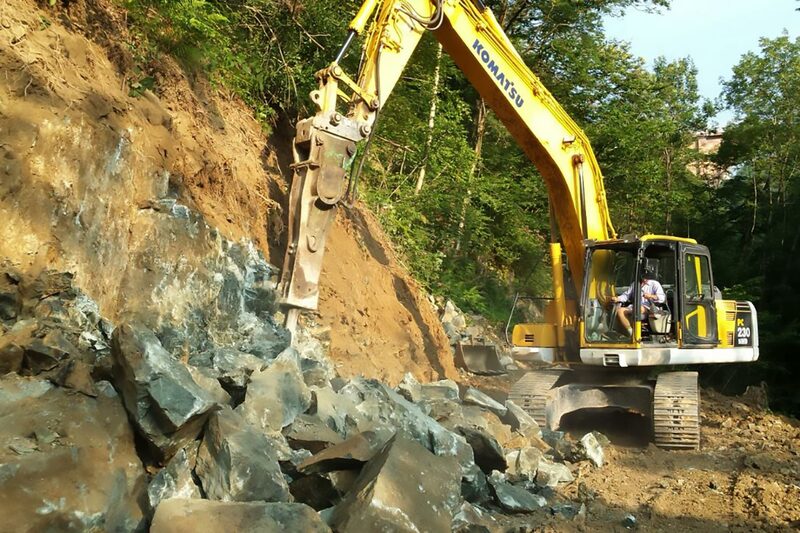 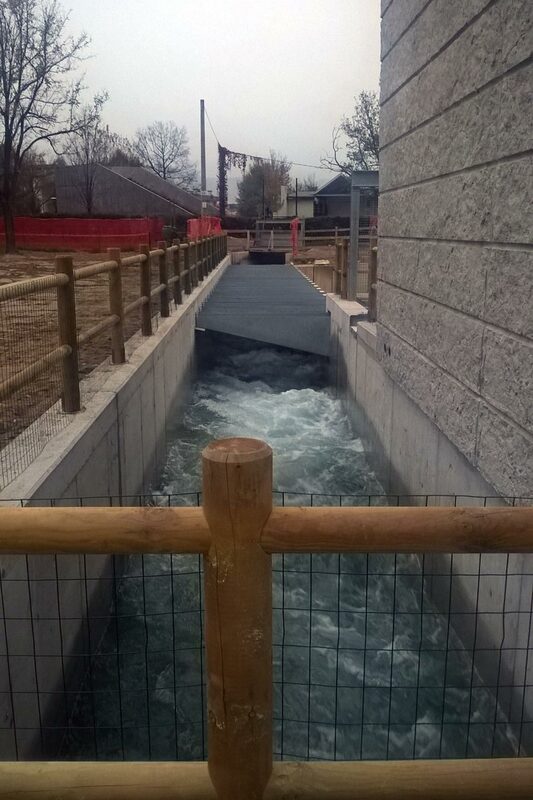 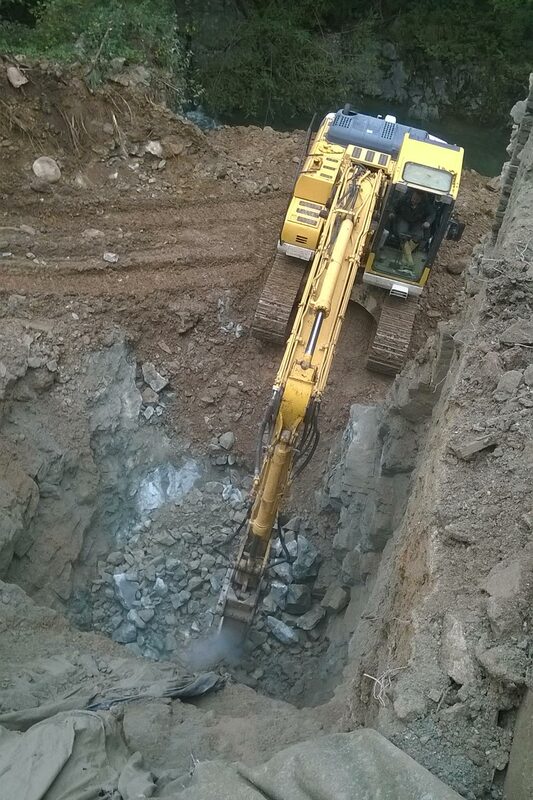 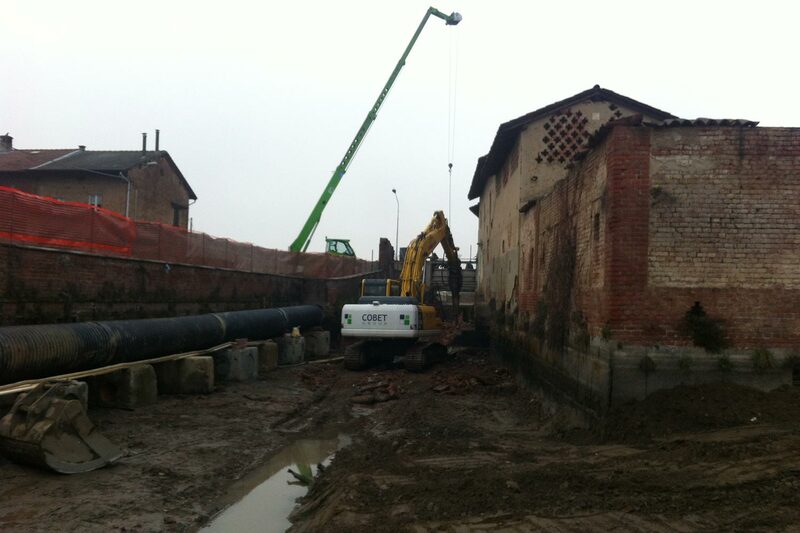 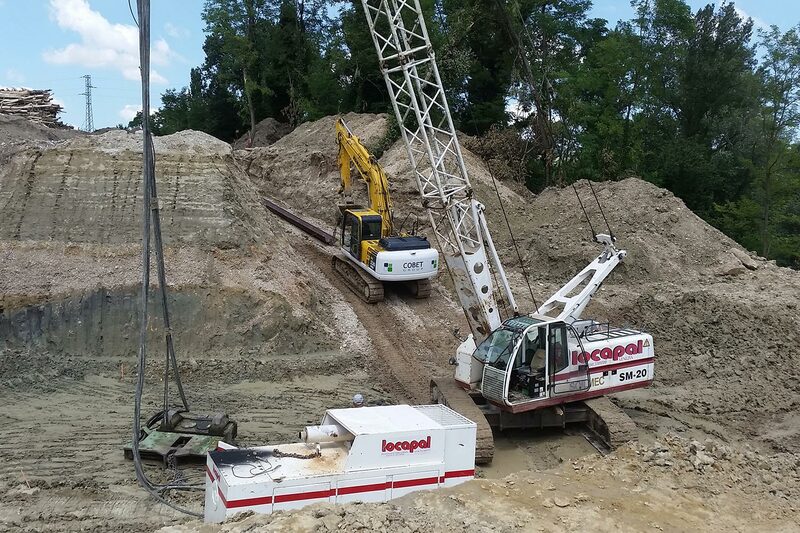 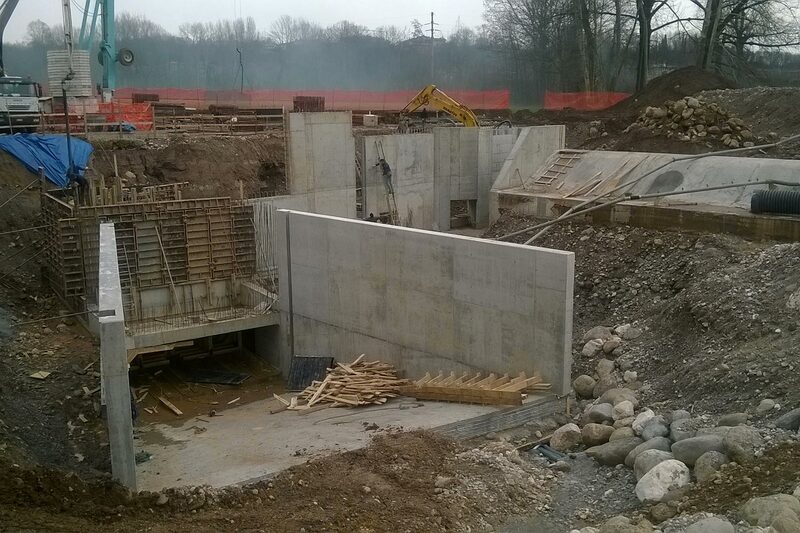 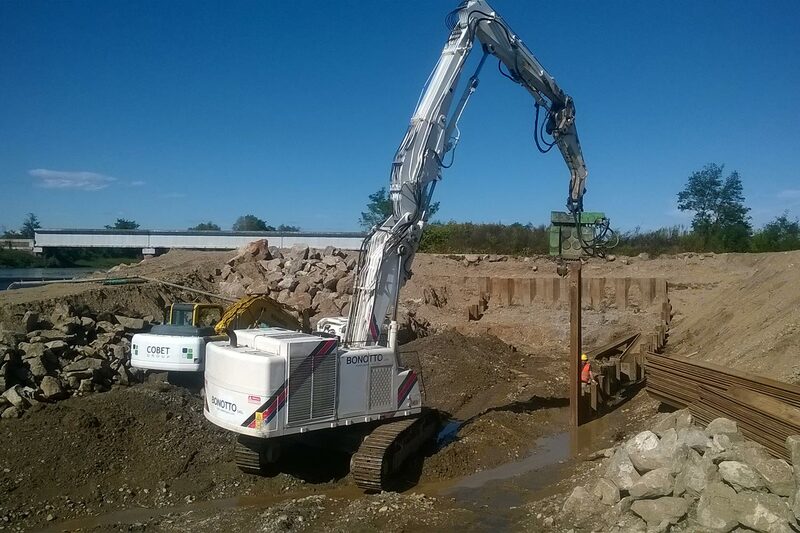 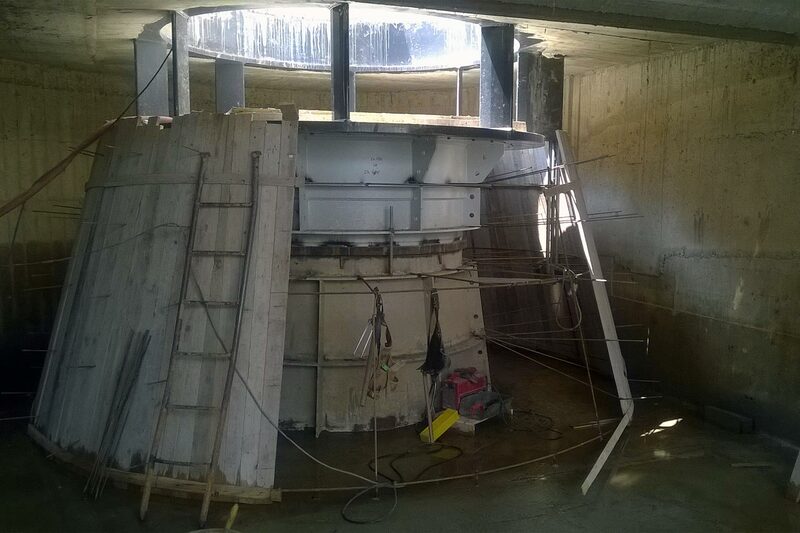 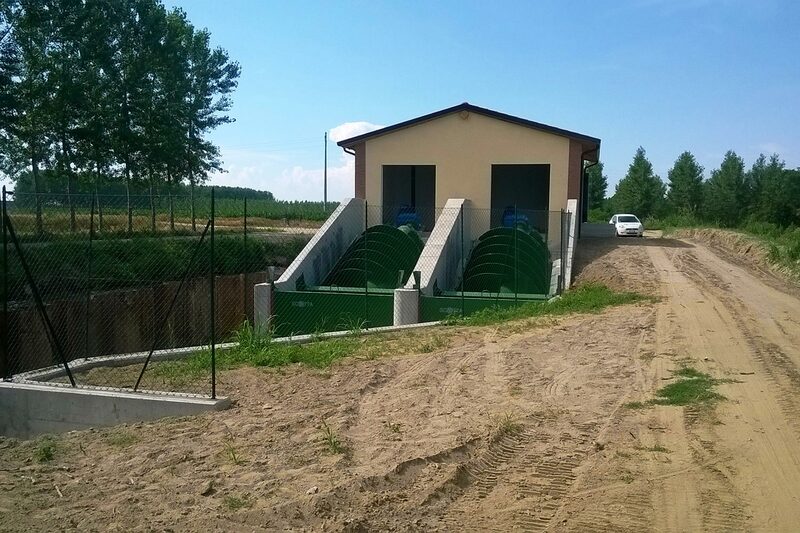 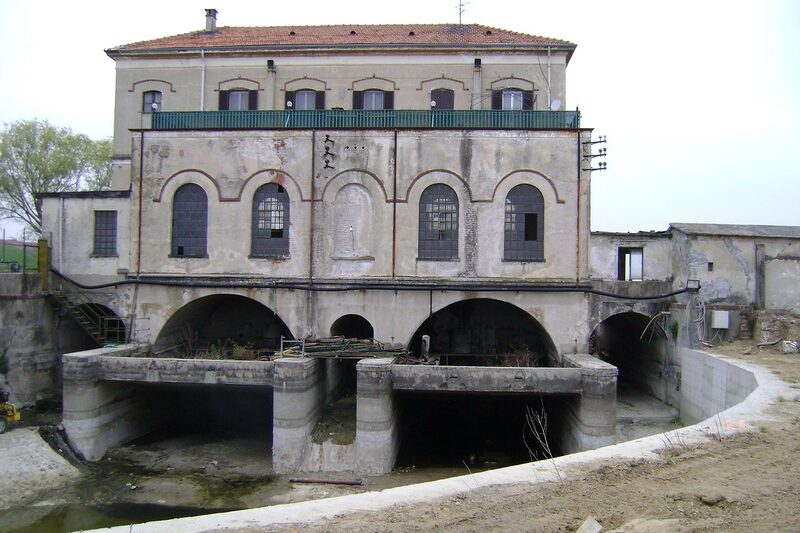 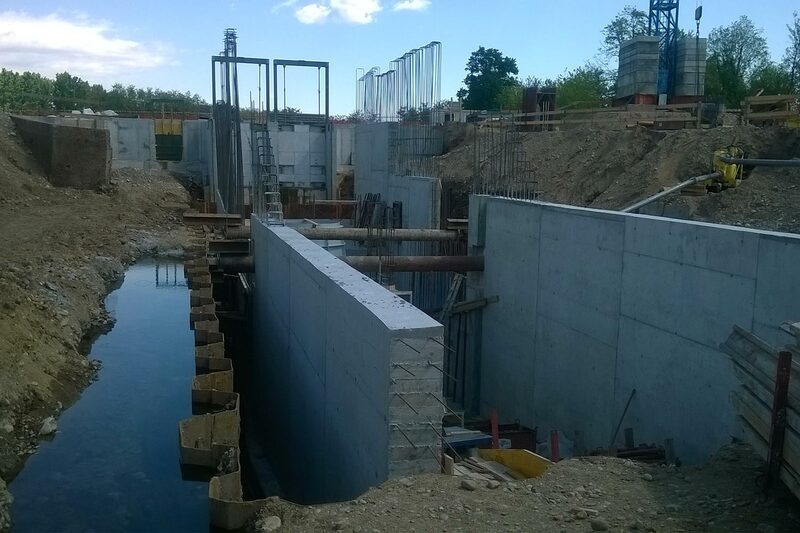 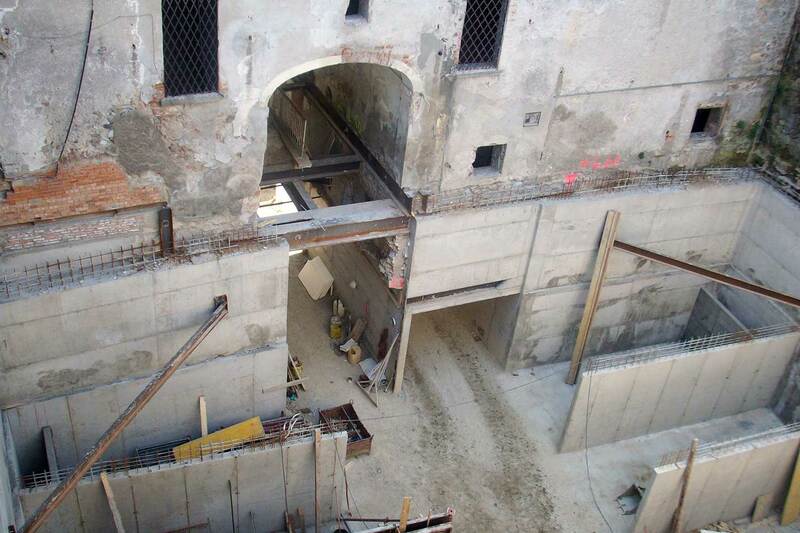 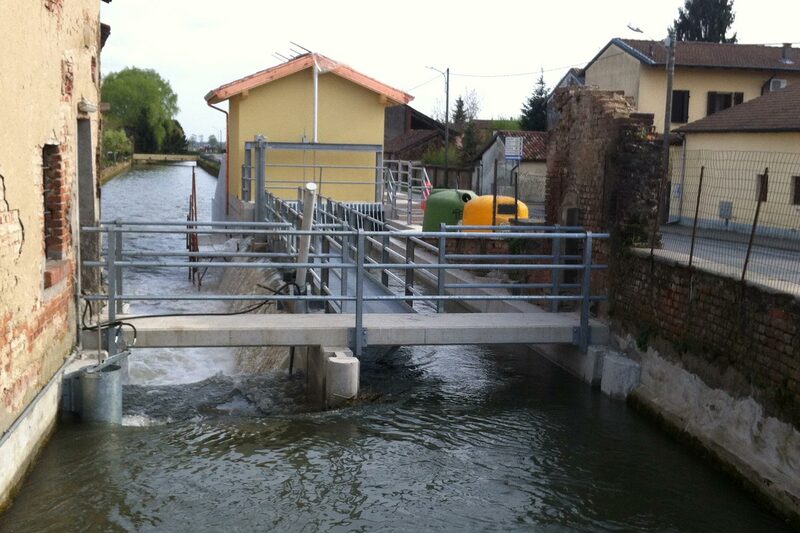 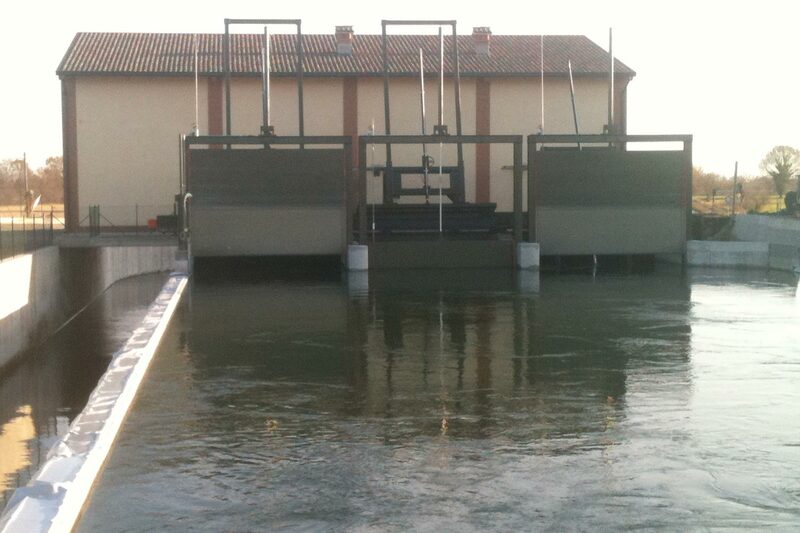 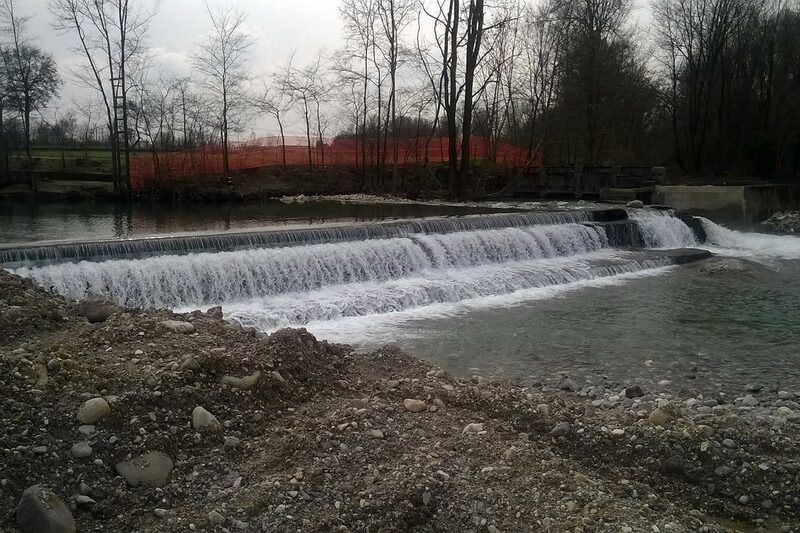 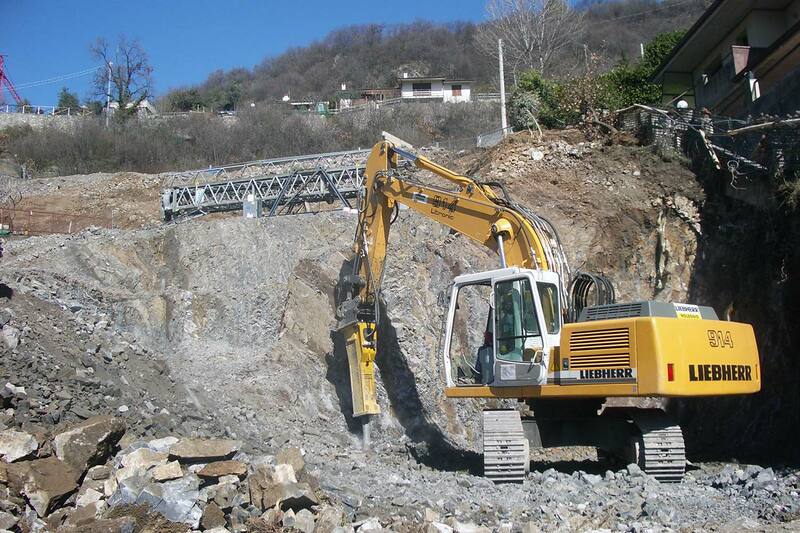 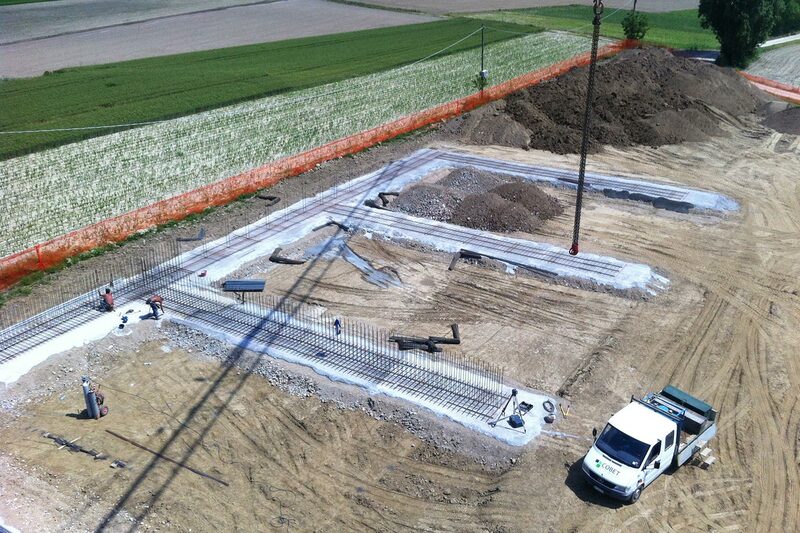 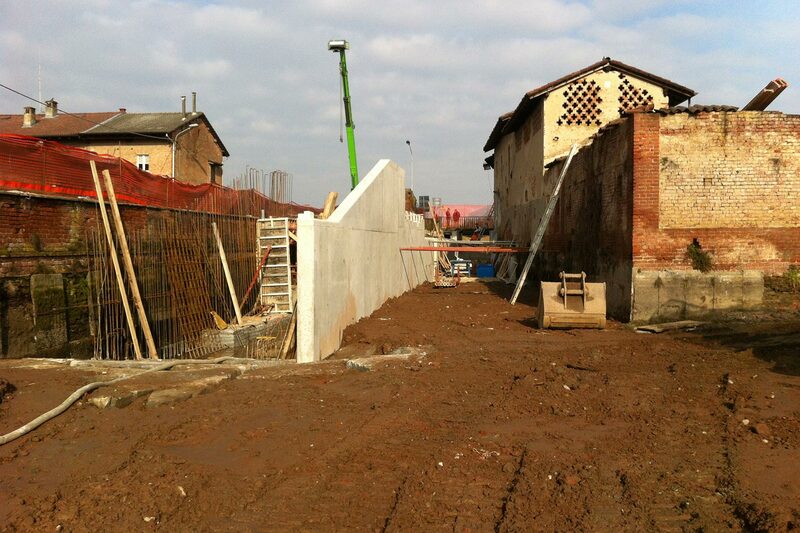 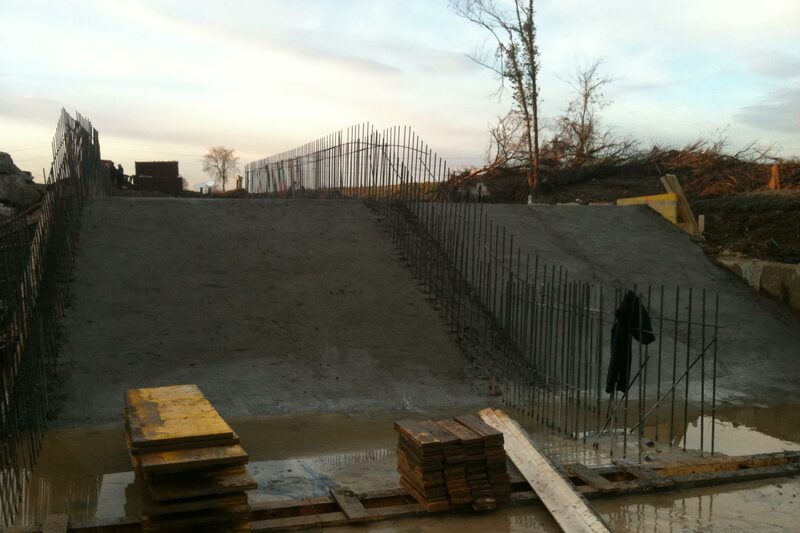 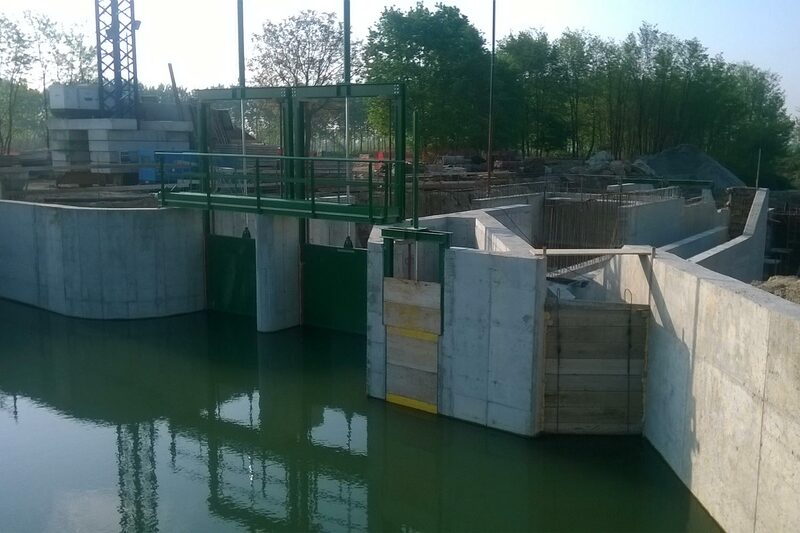 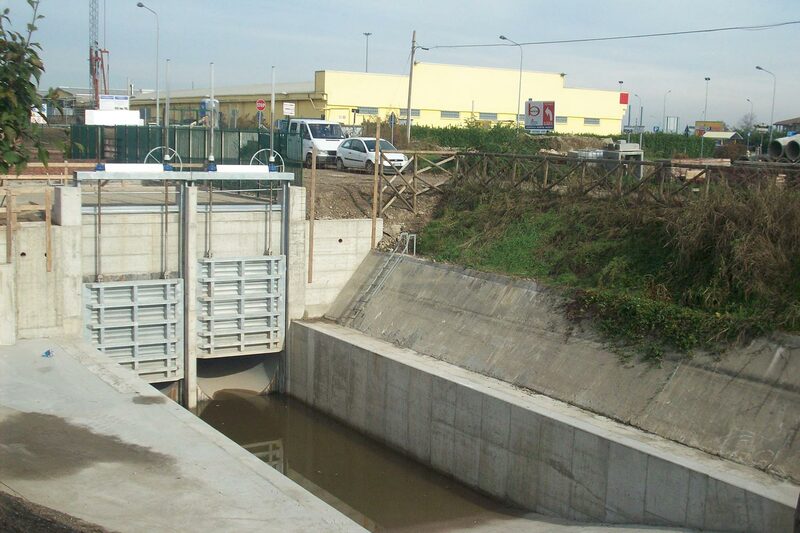 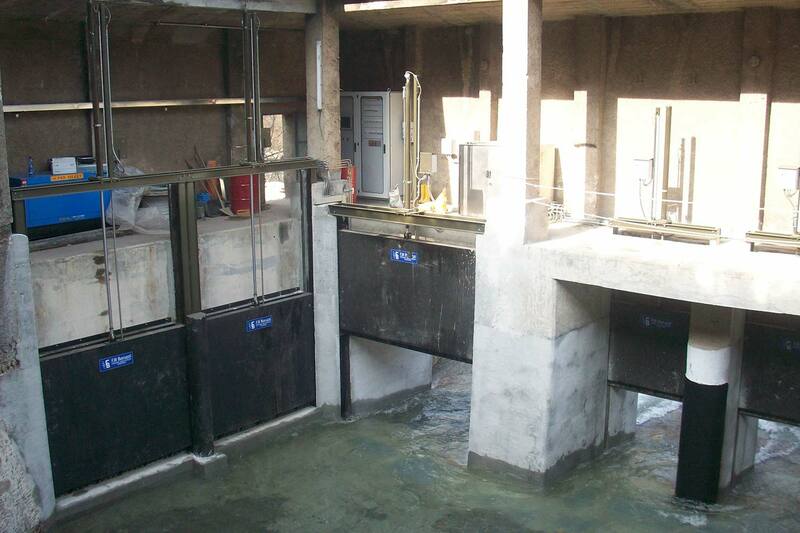 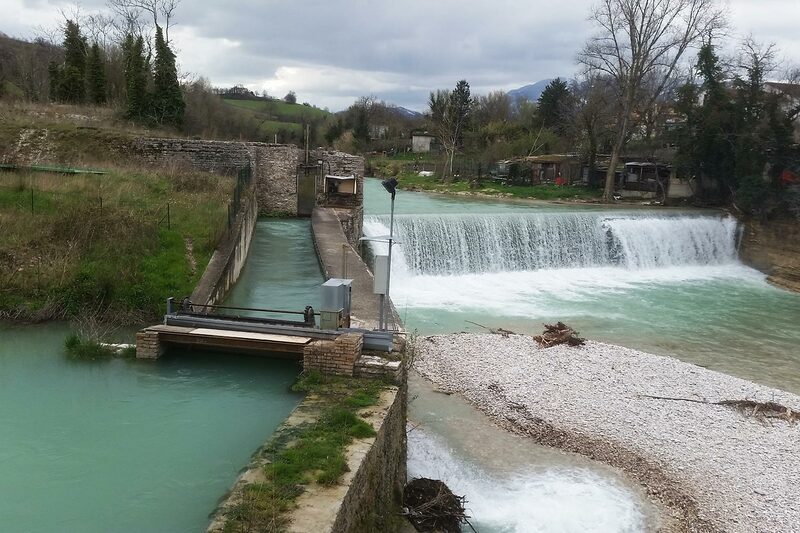 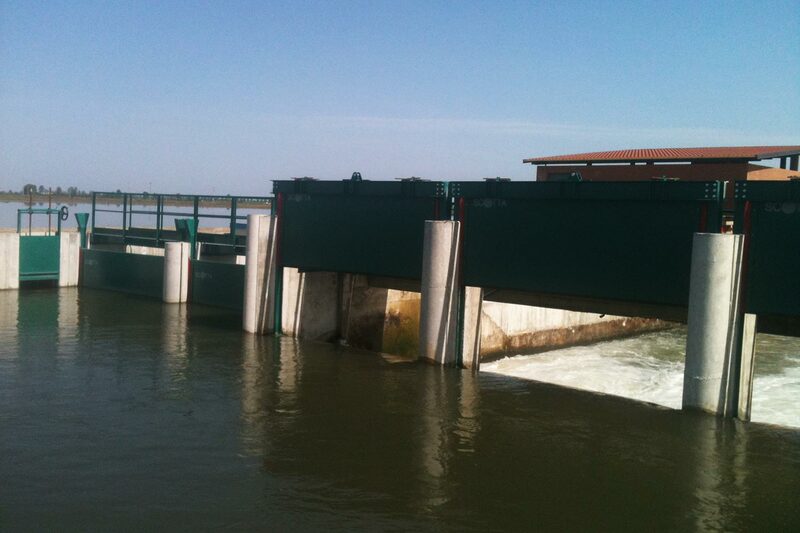 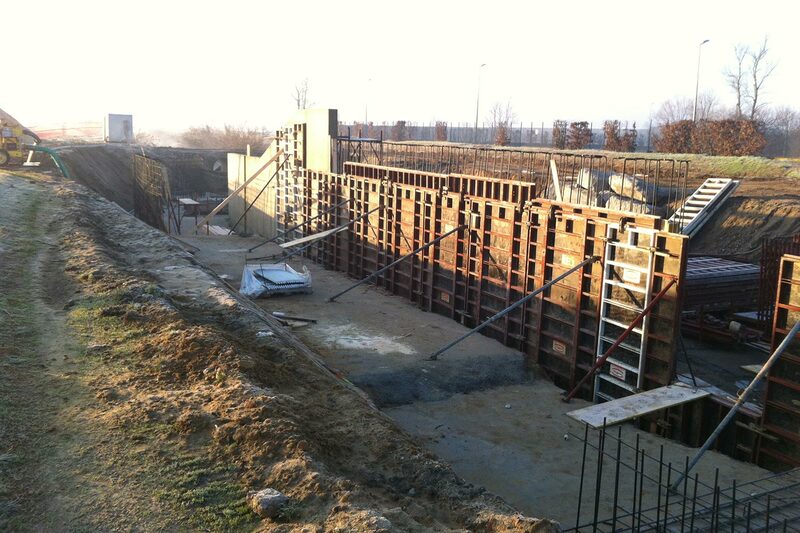 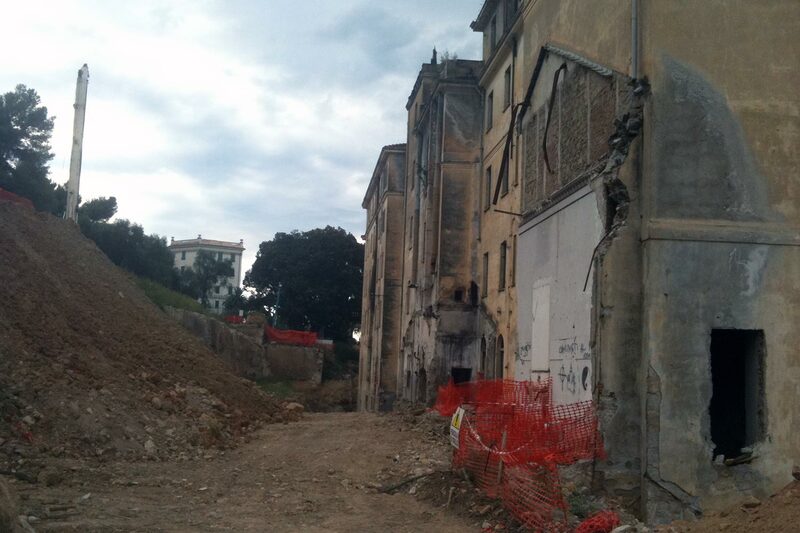 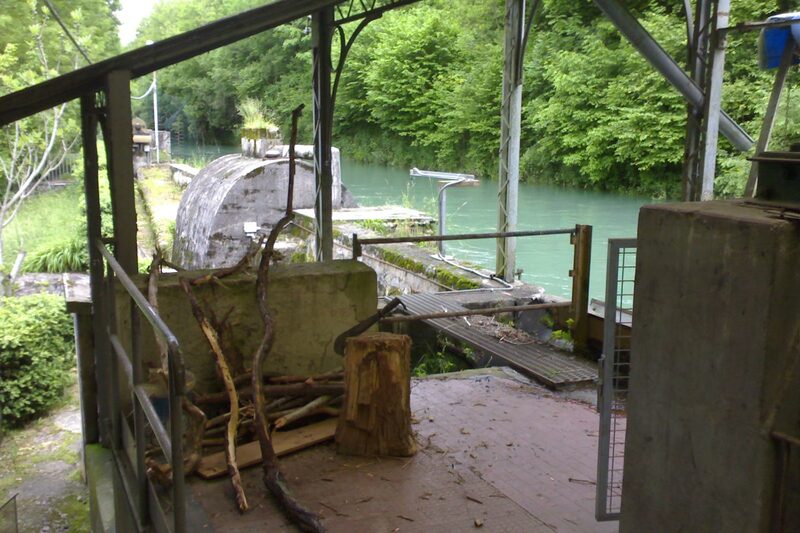 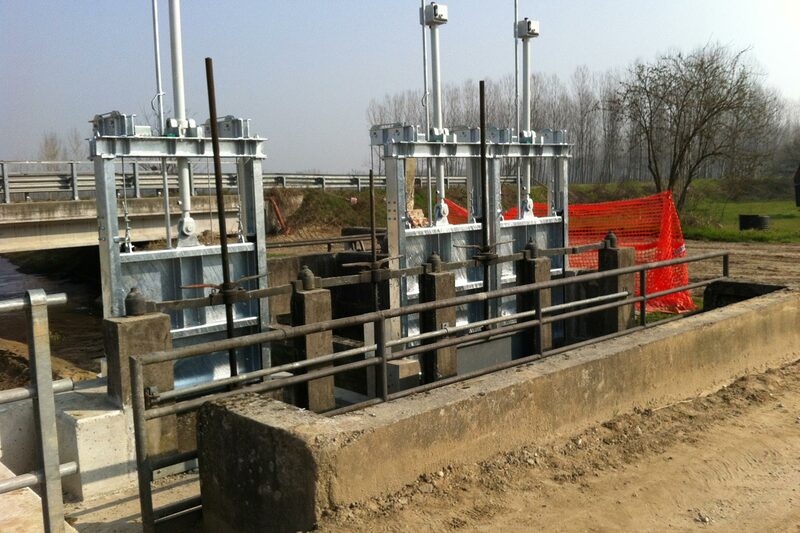 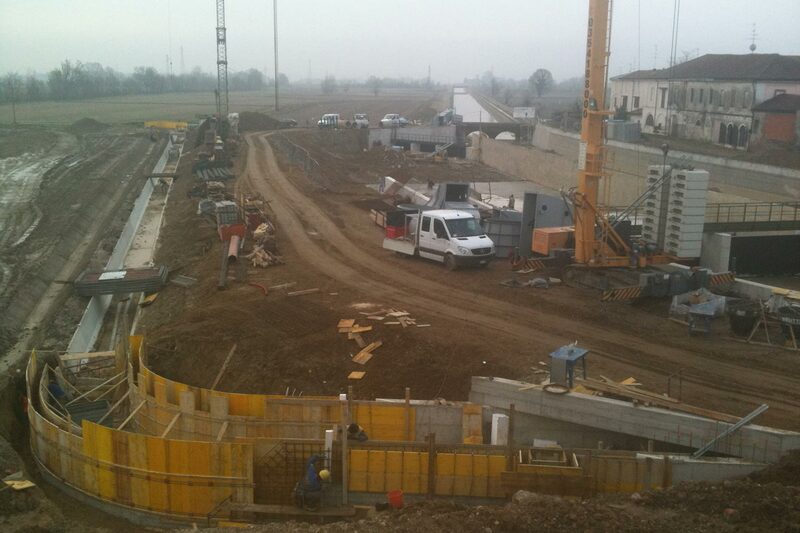 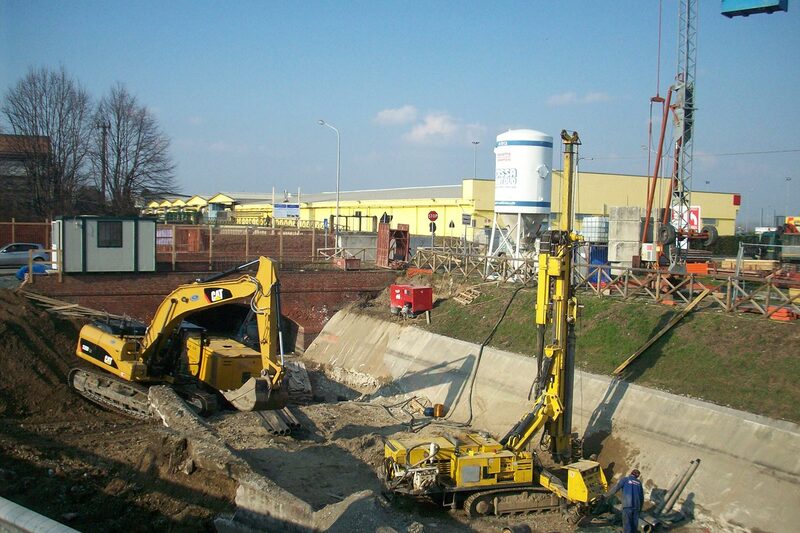 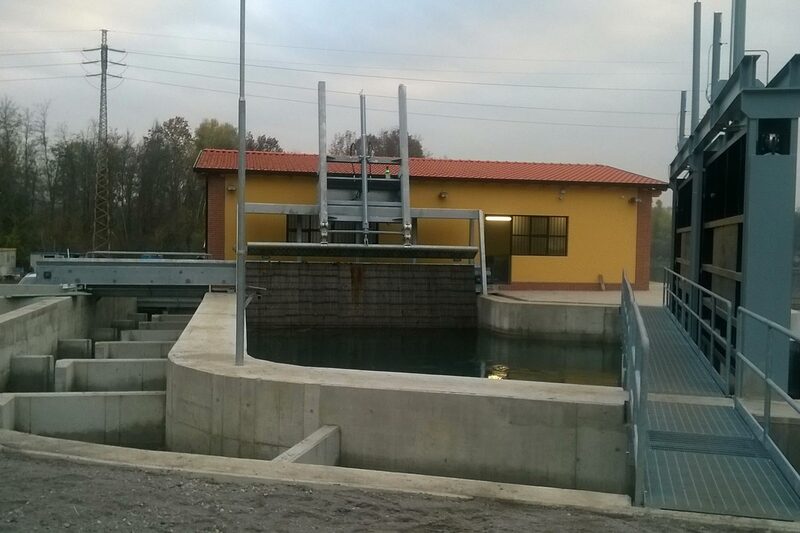 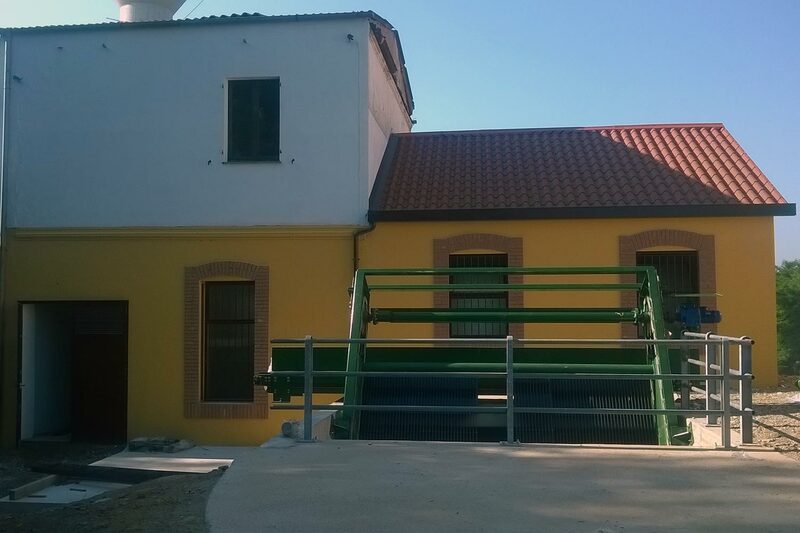 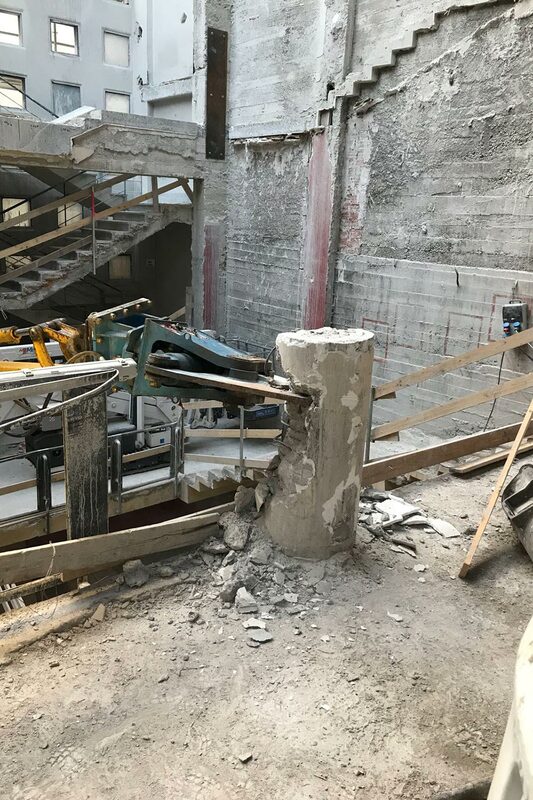 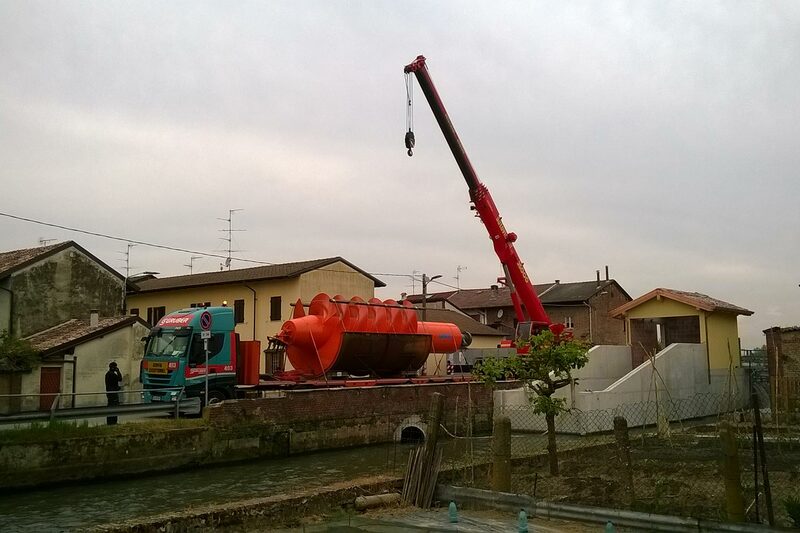 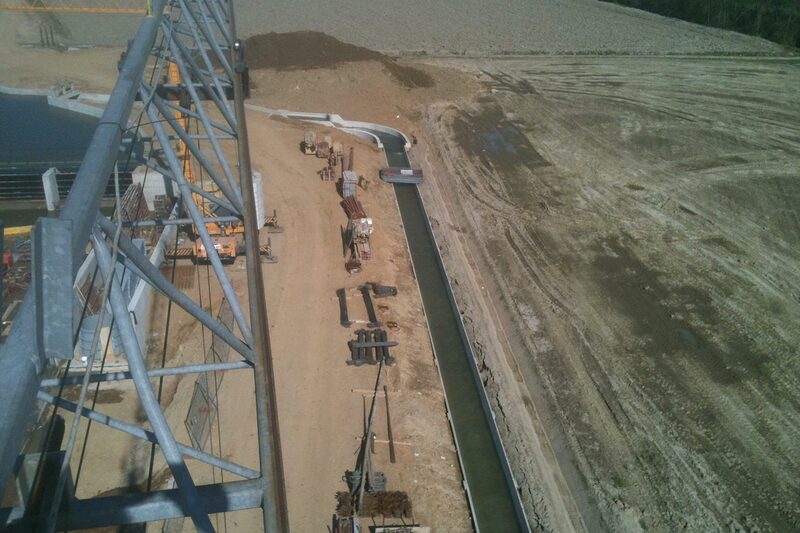 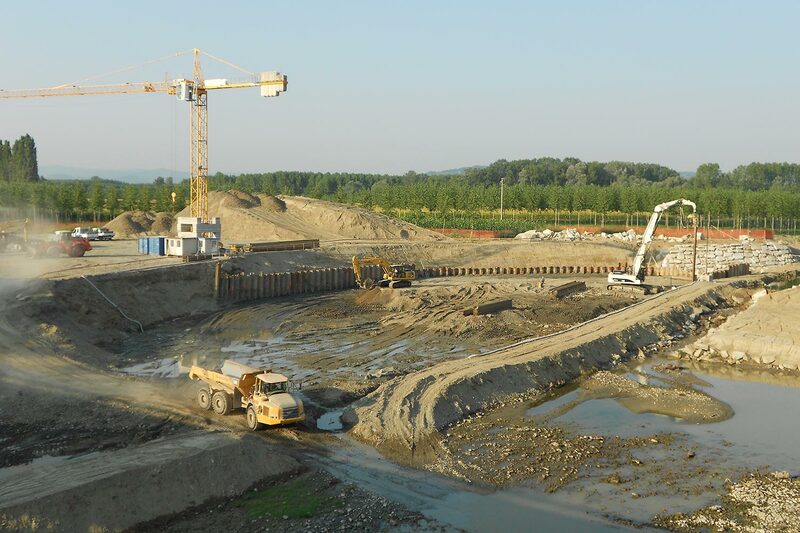 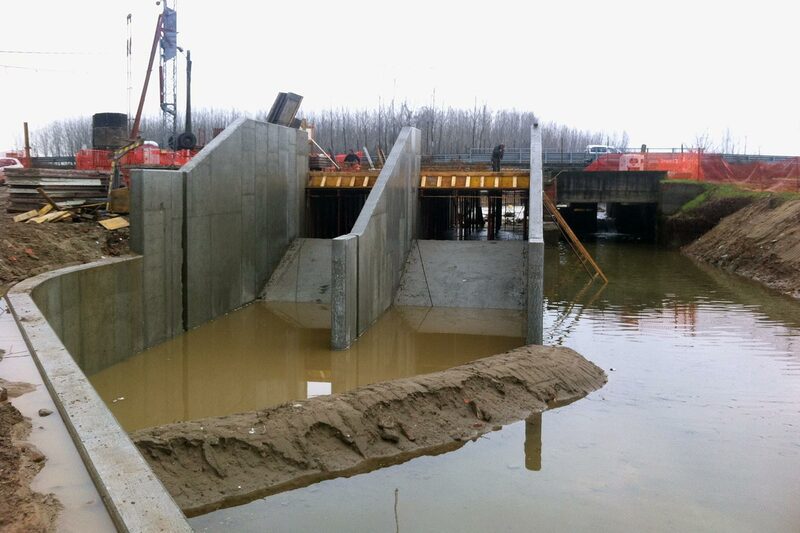 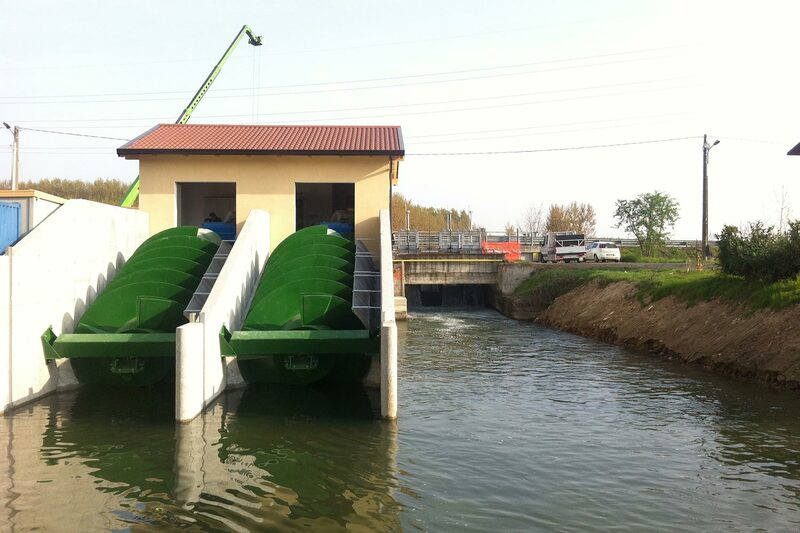 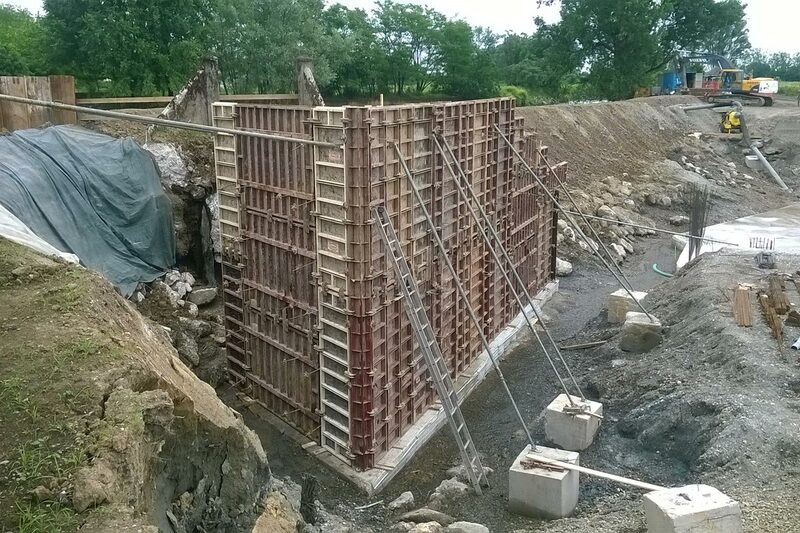 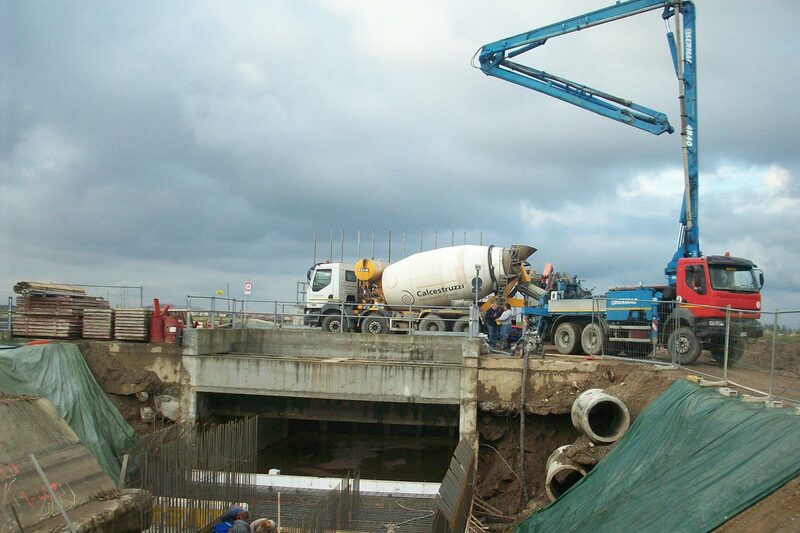 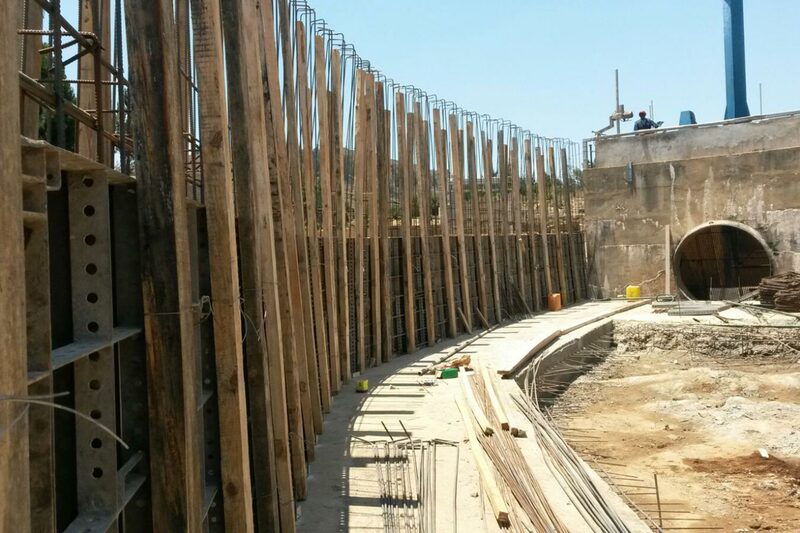 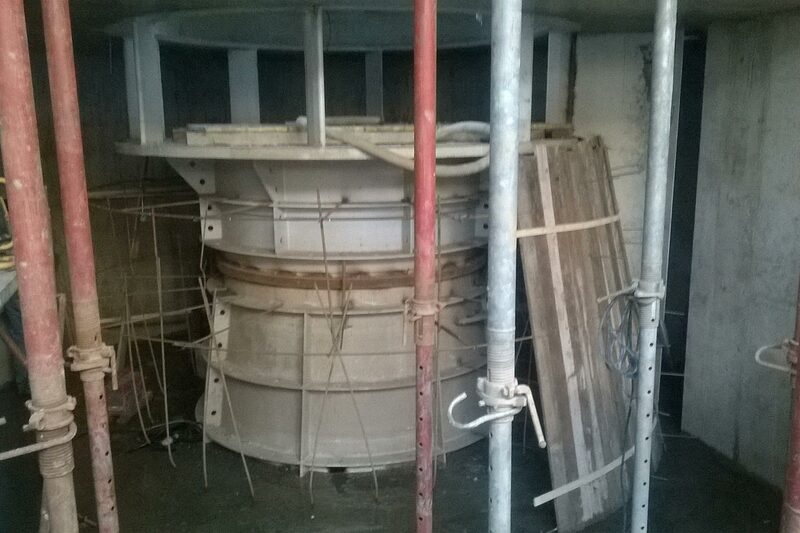 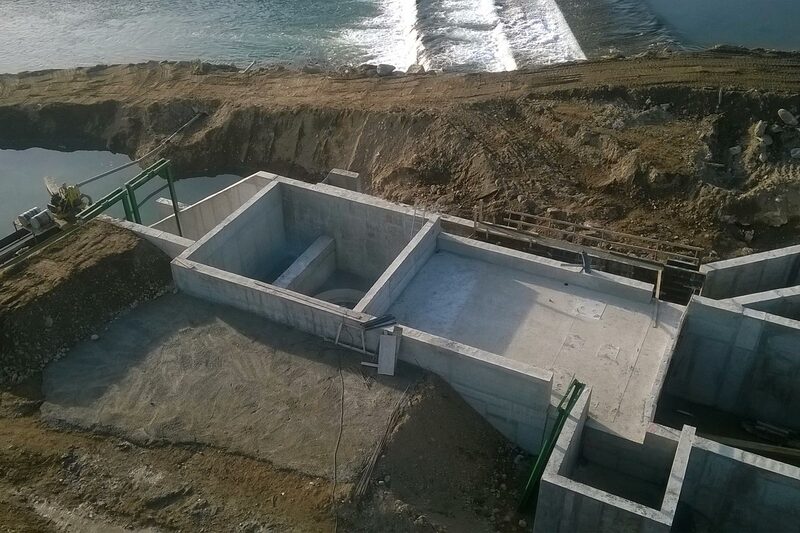 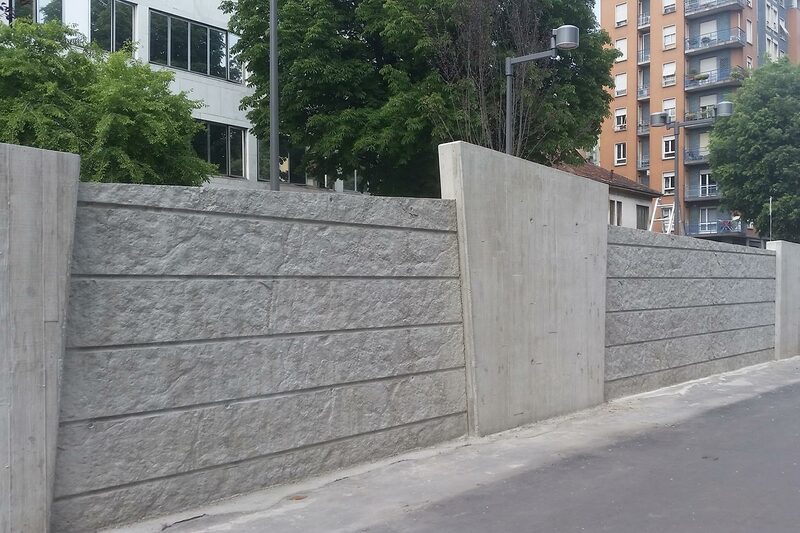 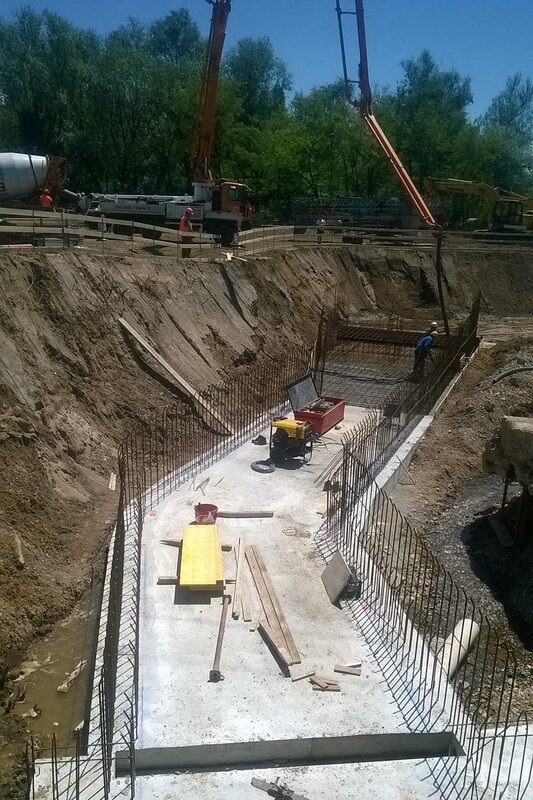 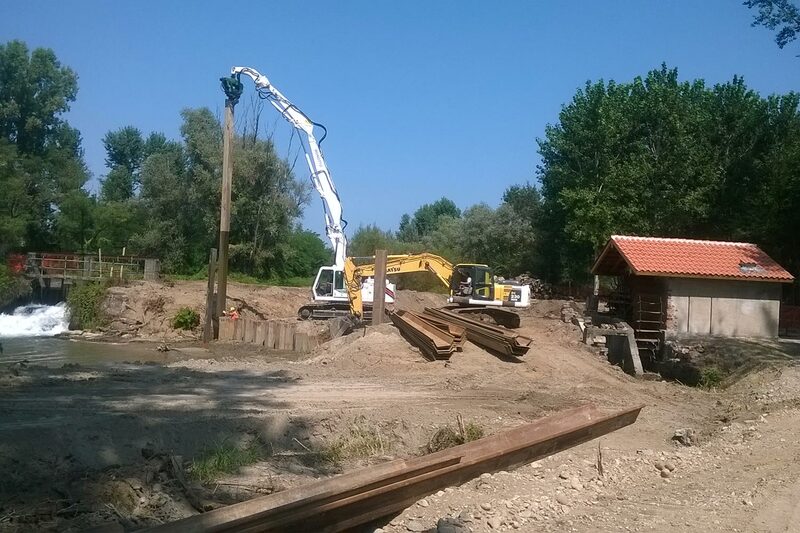 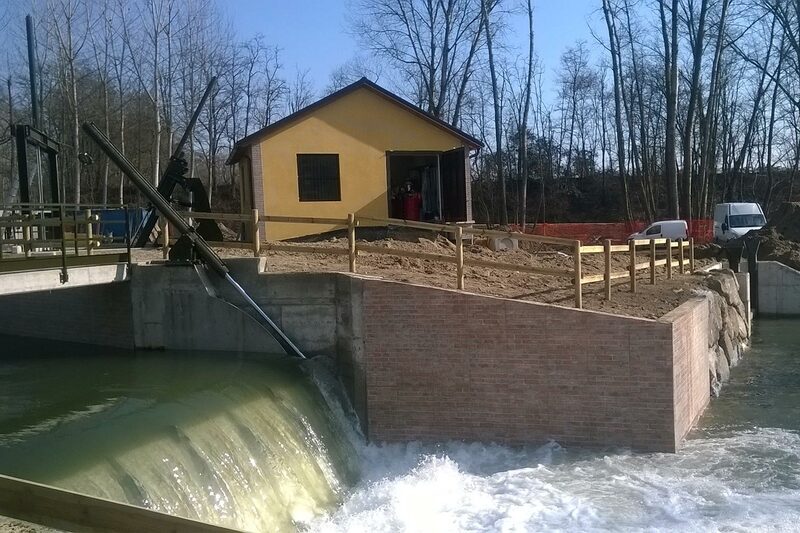 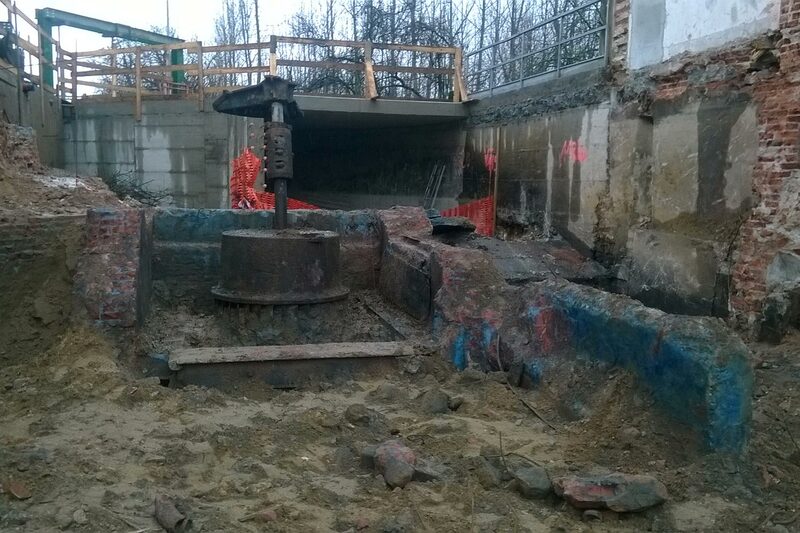 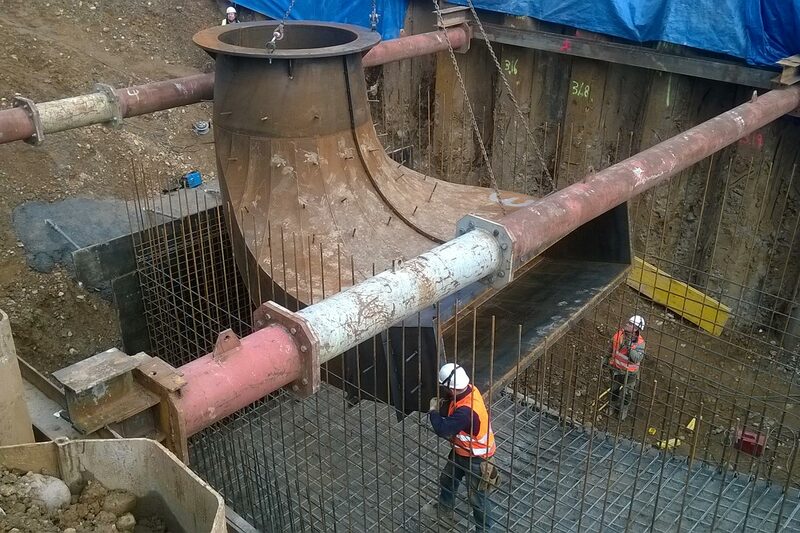 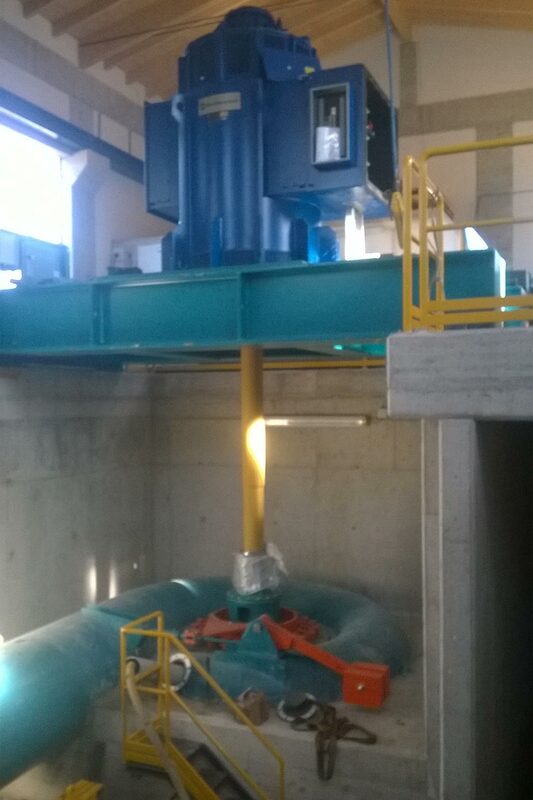 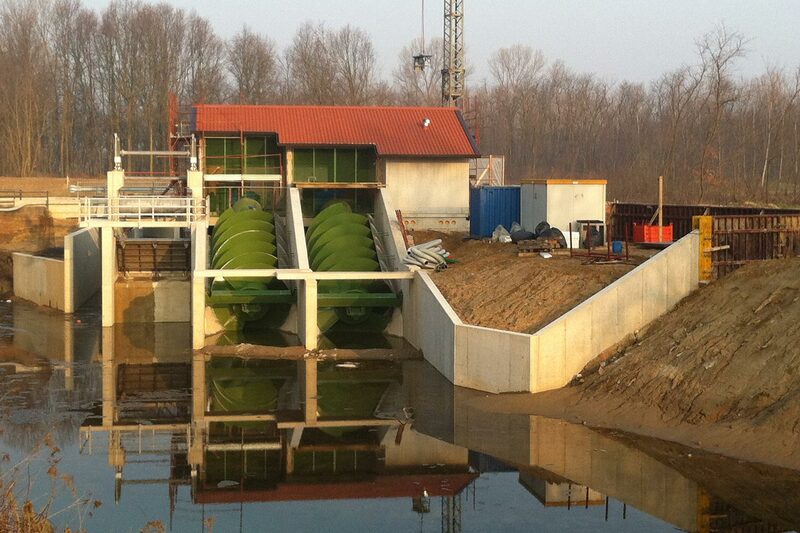 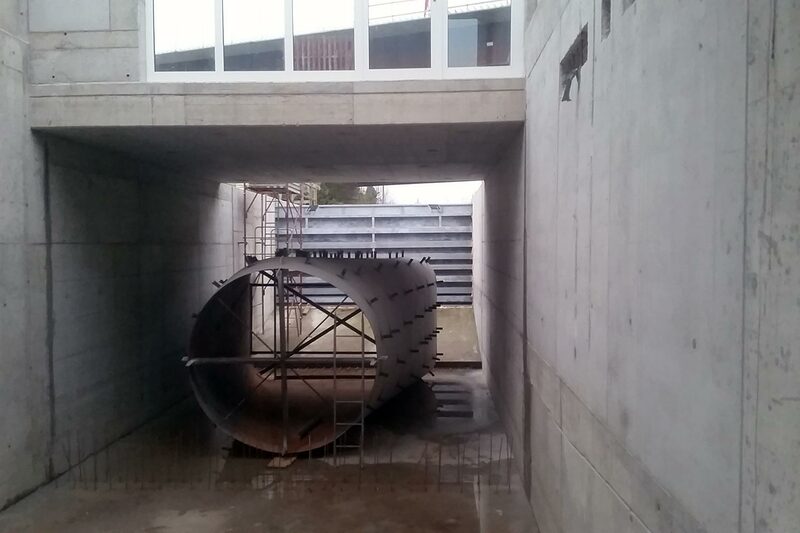 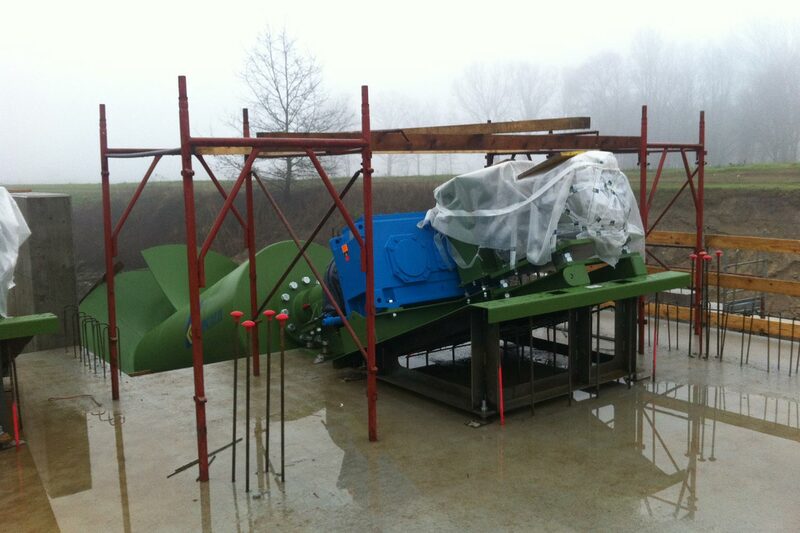 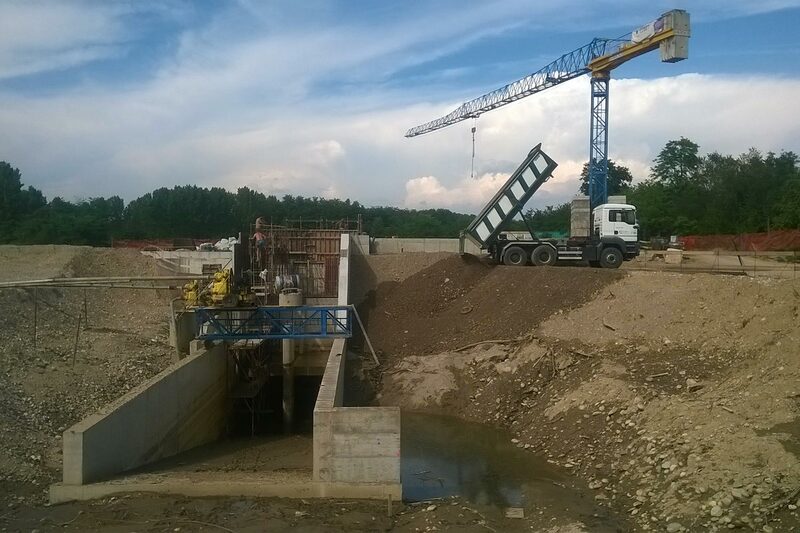 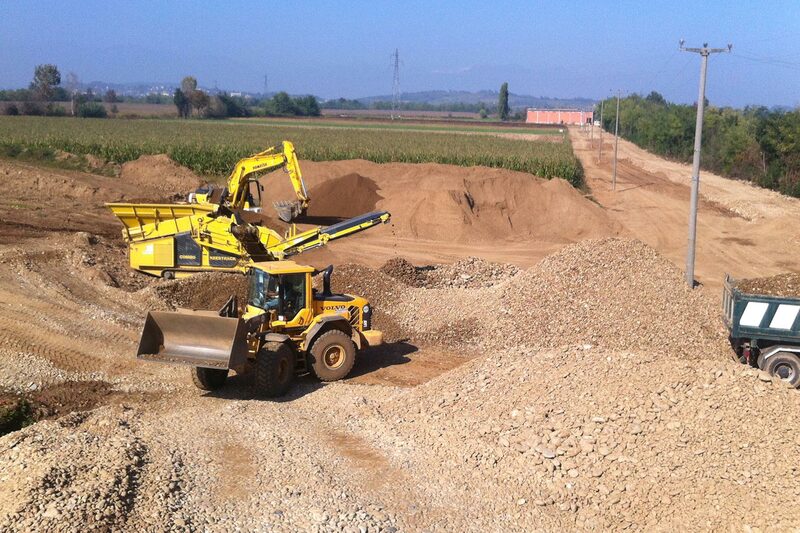 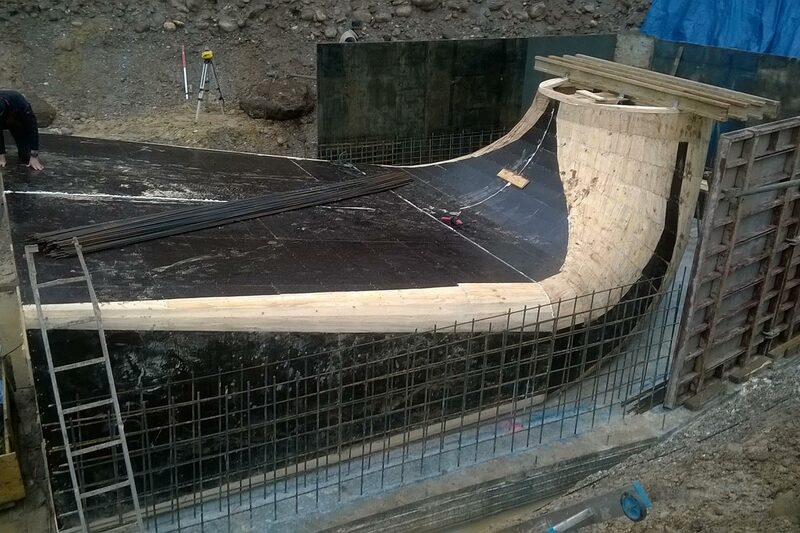 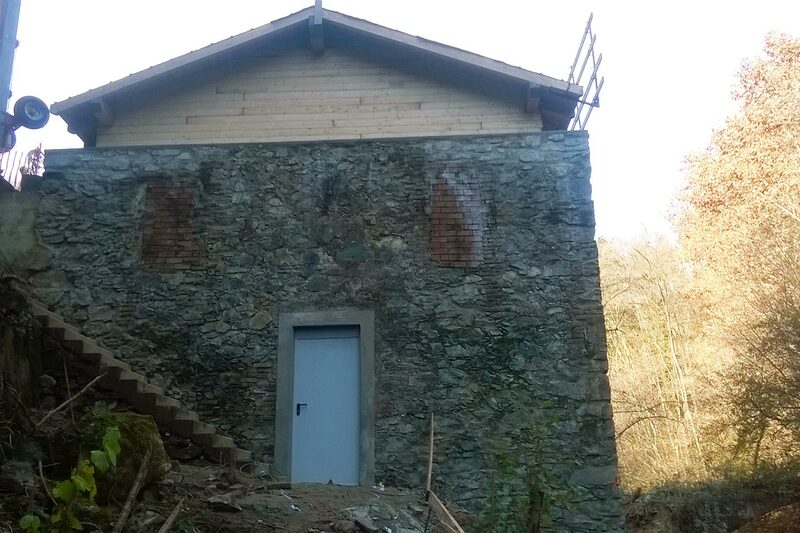 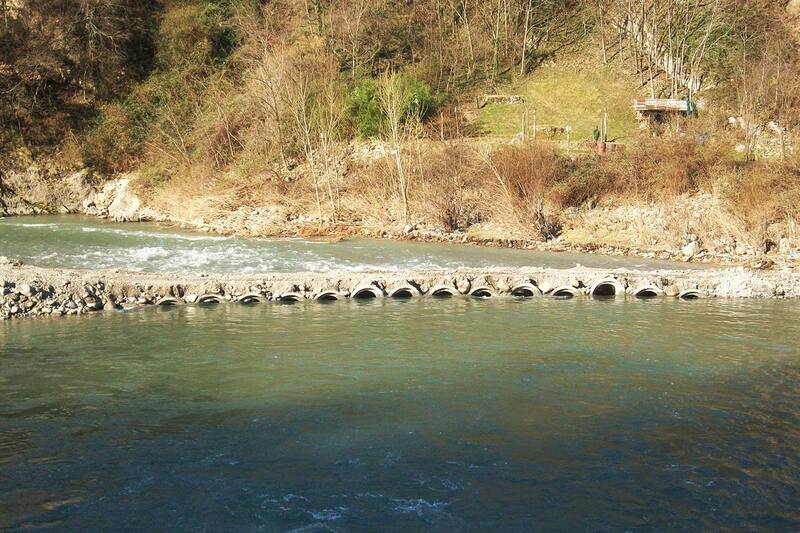 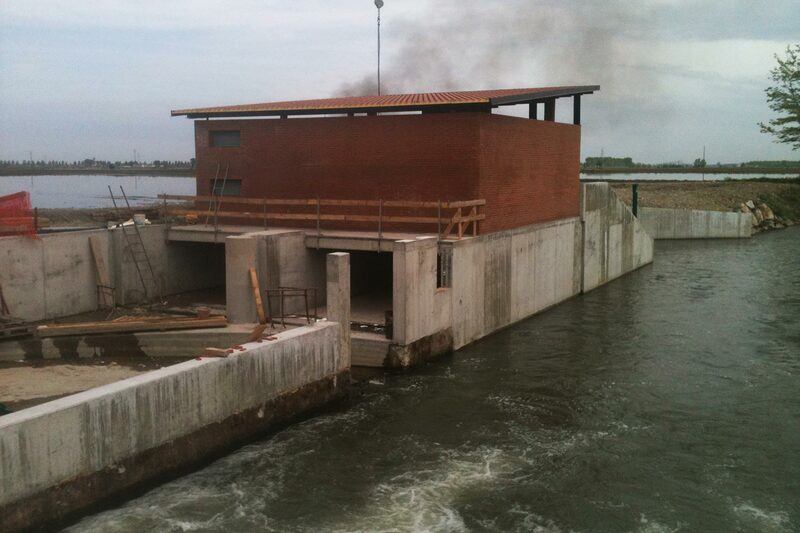 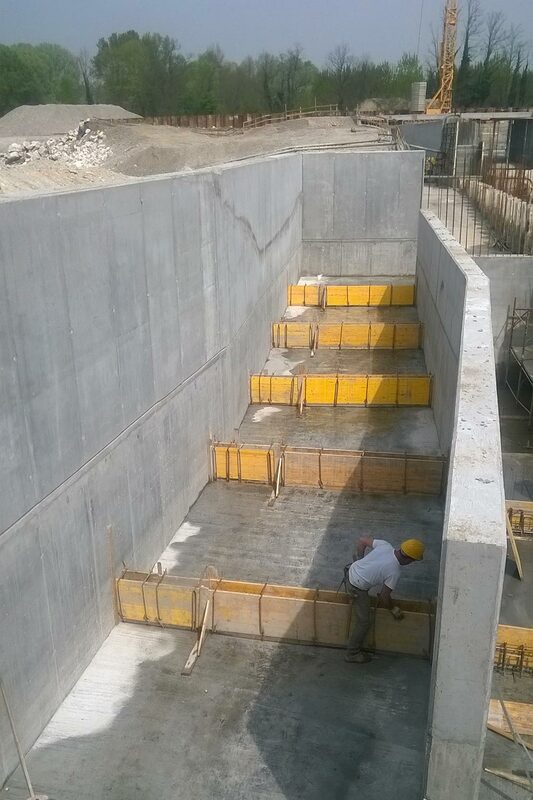 Construction of a new hydroelectric plant with Kaplan turbines - Rated power KW 210. 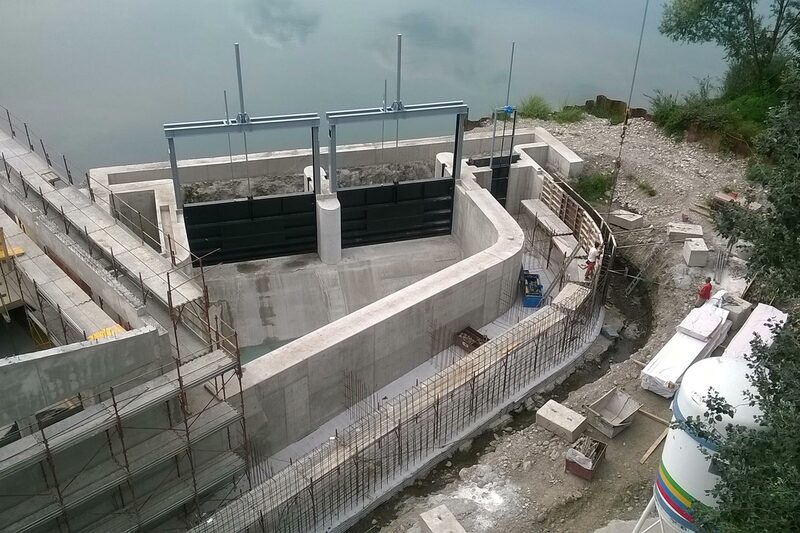 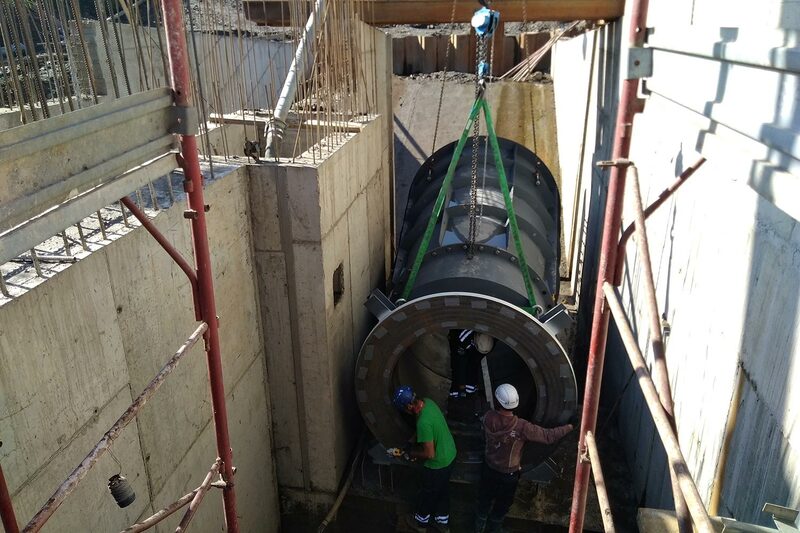 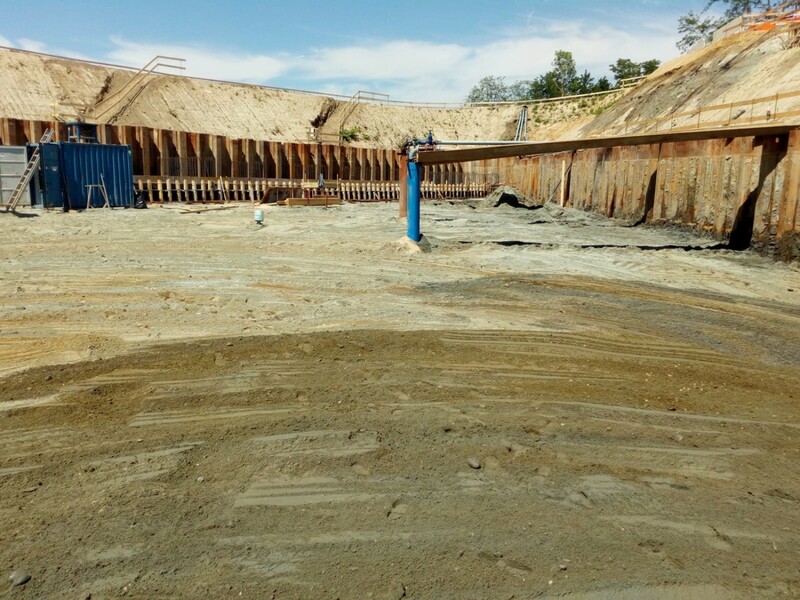 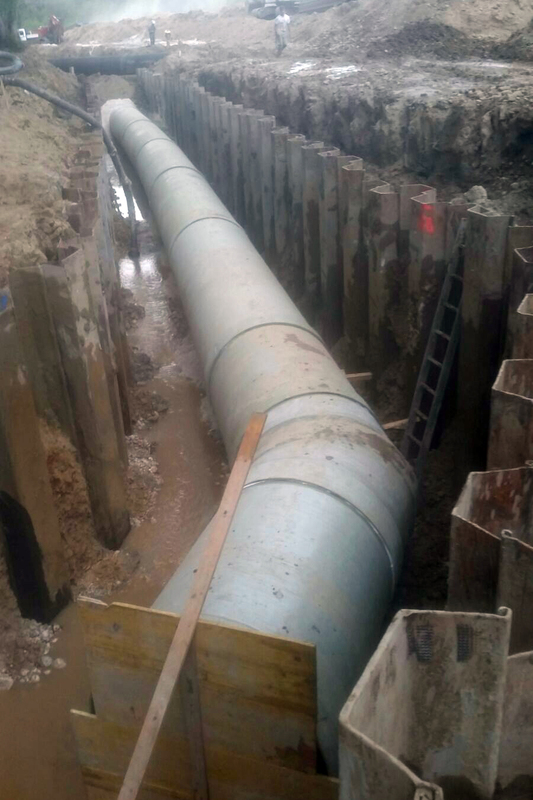 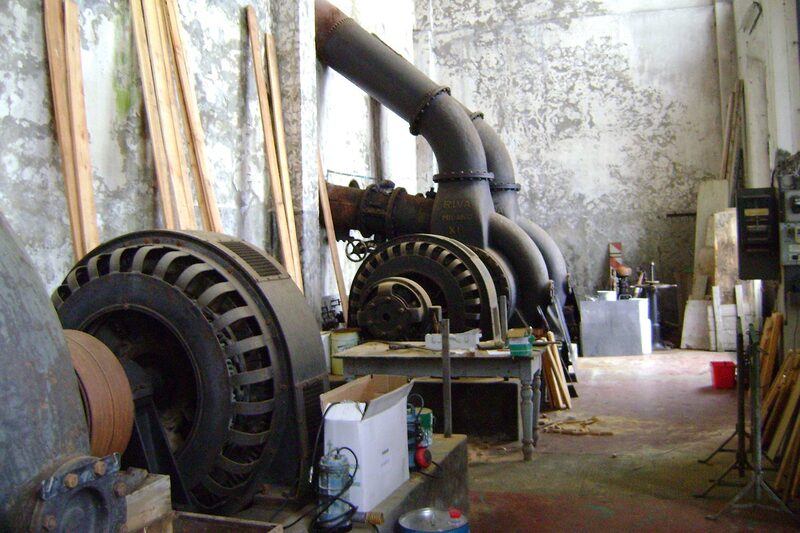 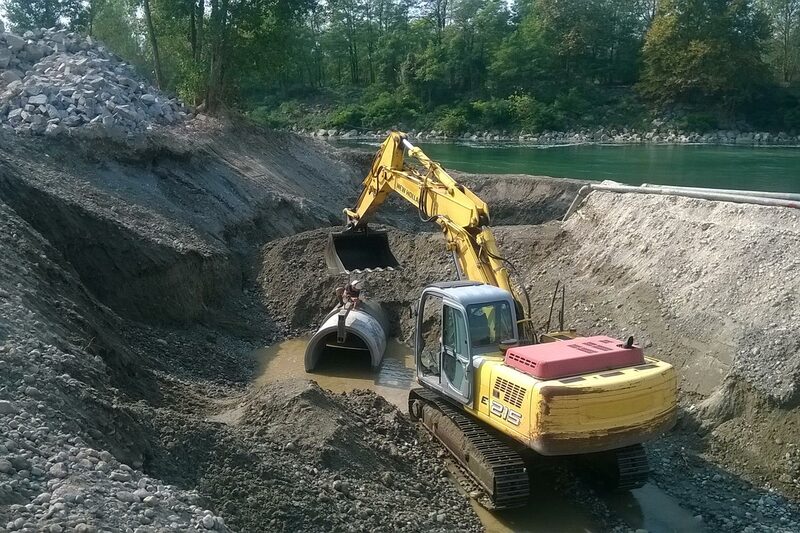 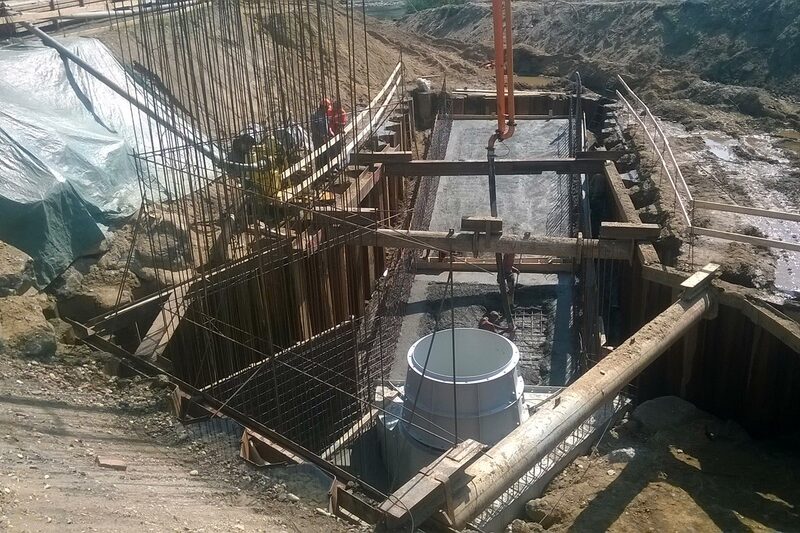 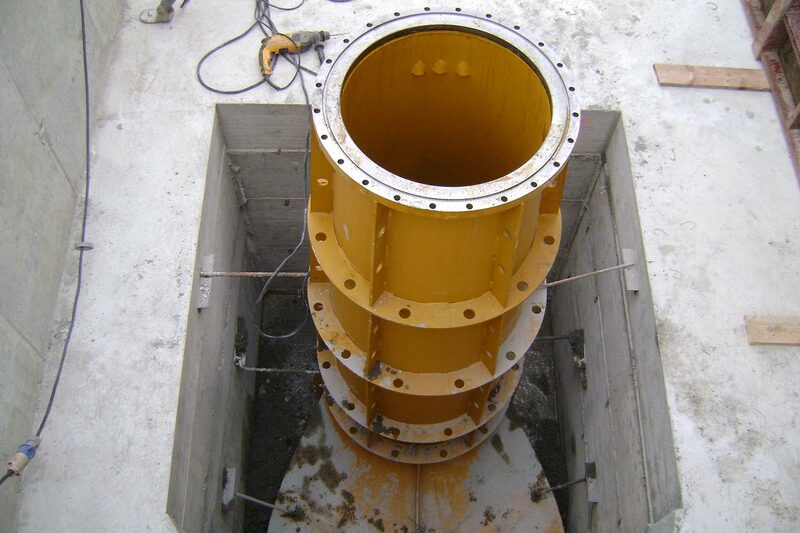 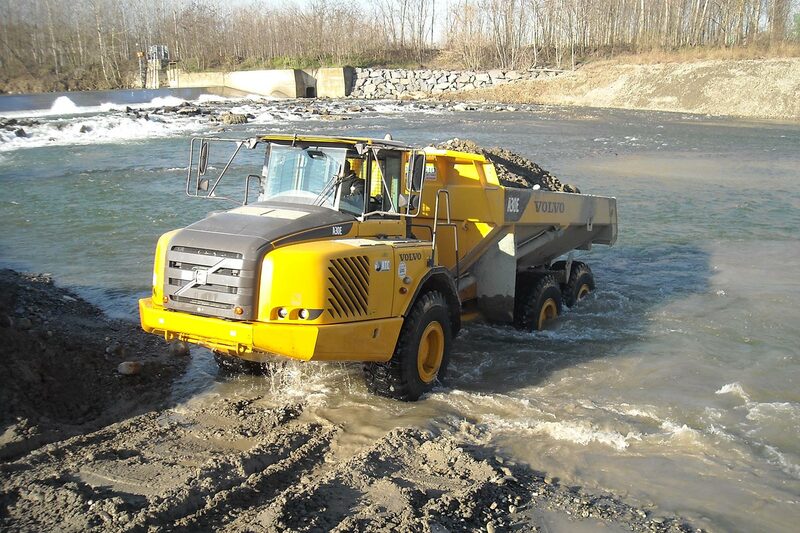 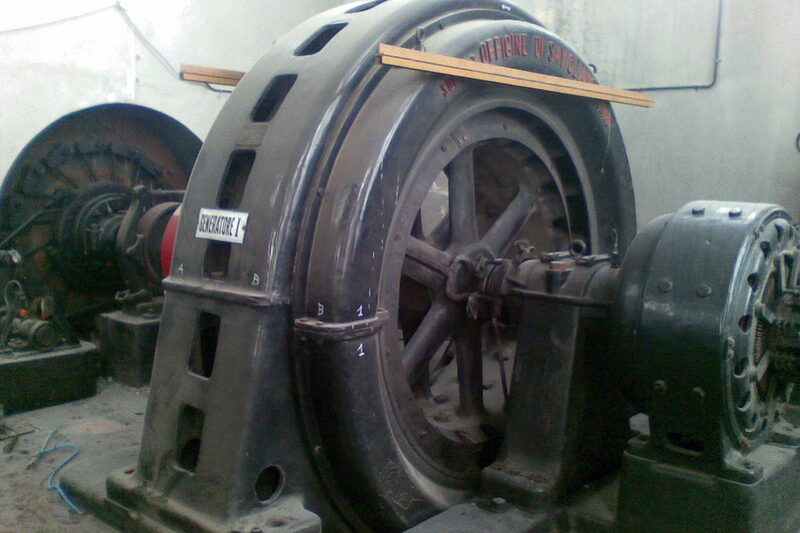 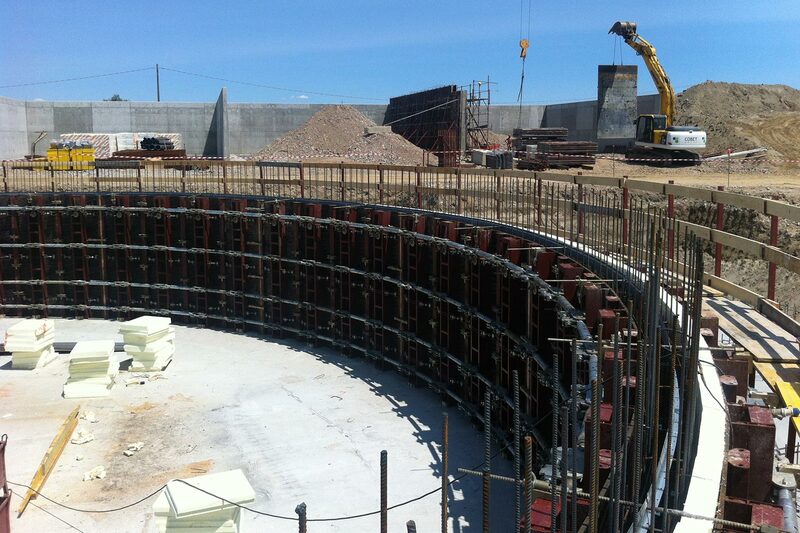 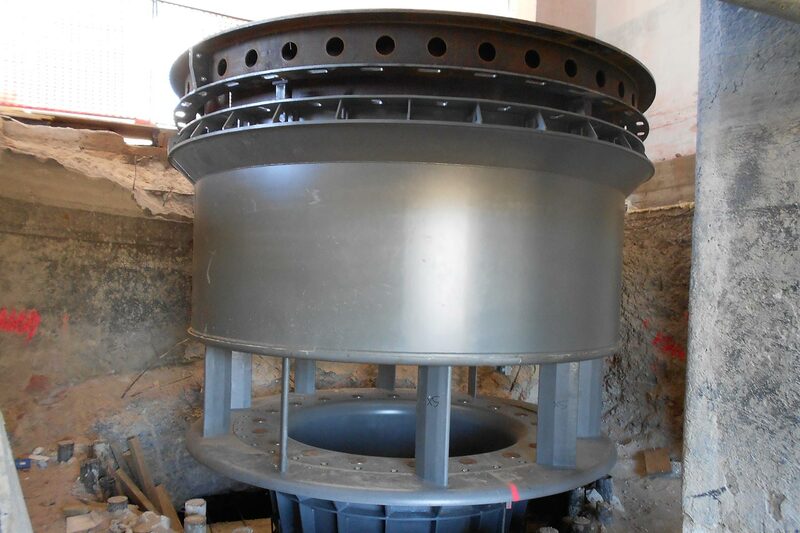 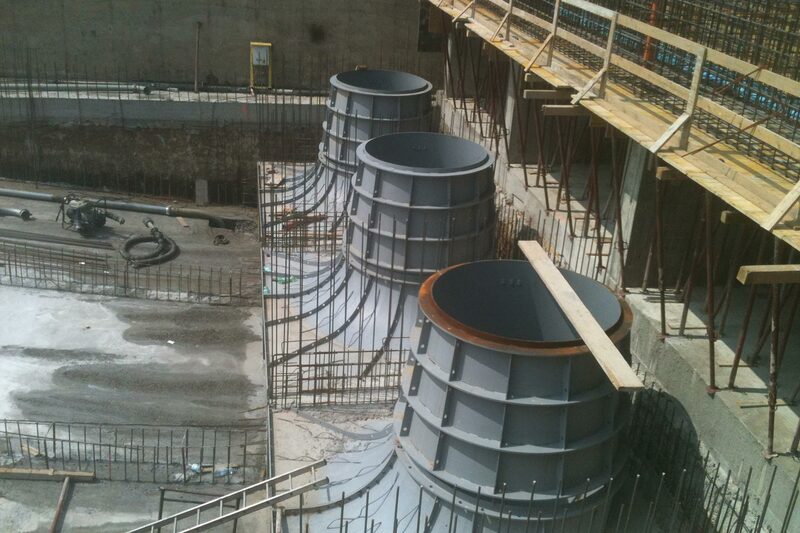 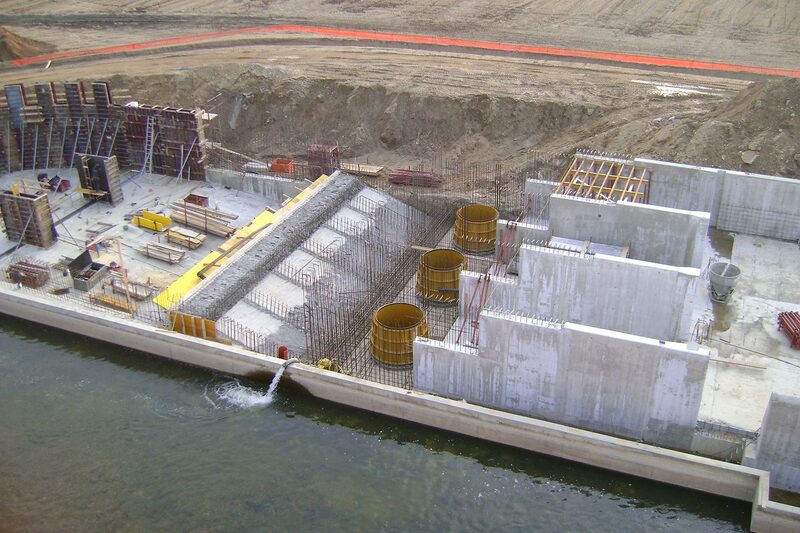 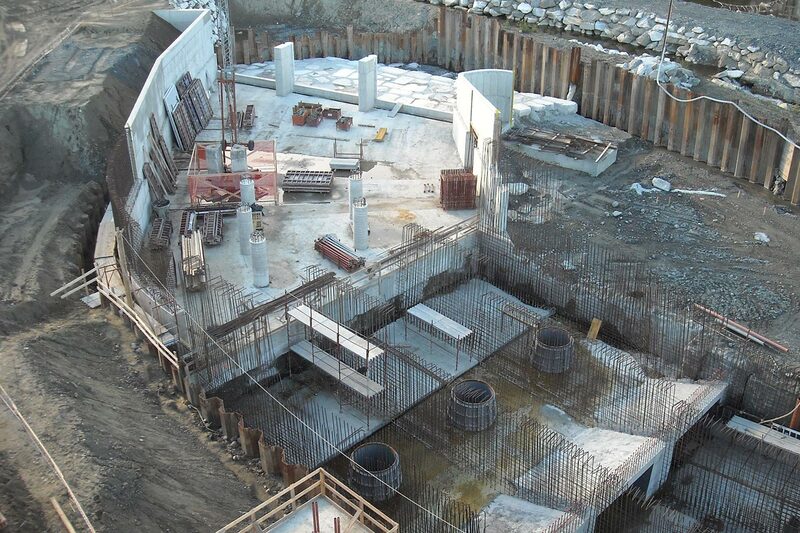 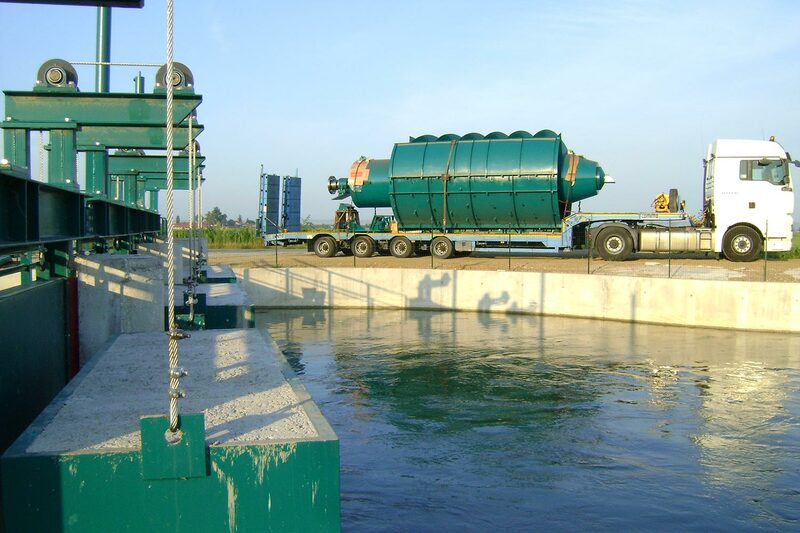 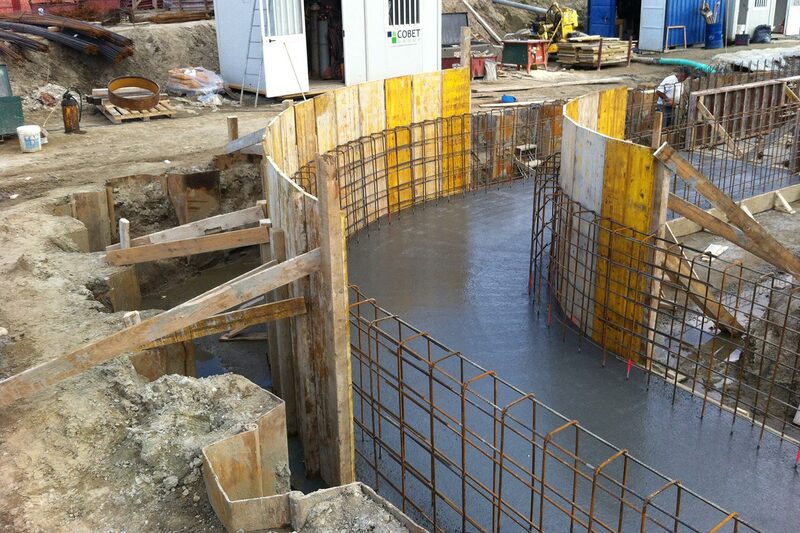 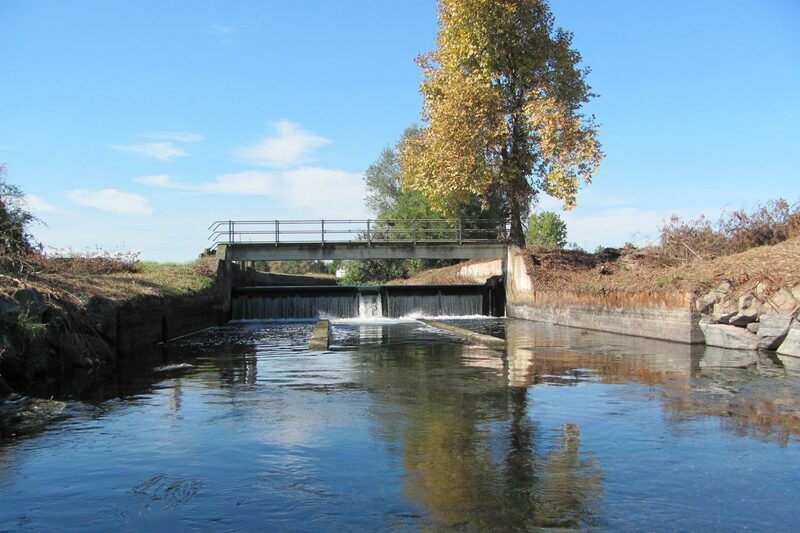 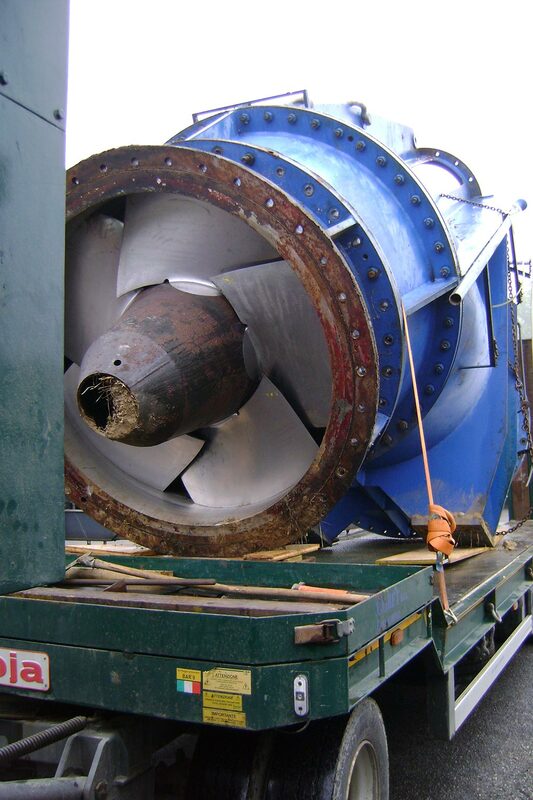 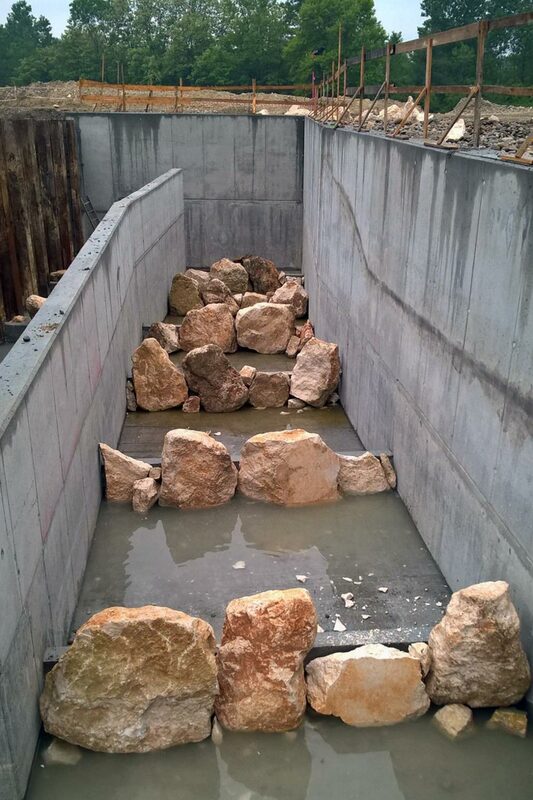 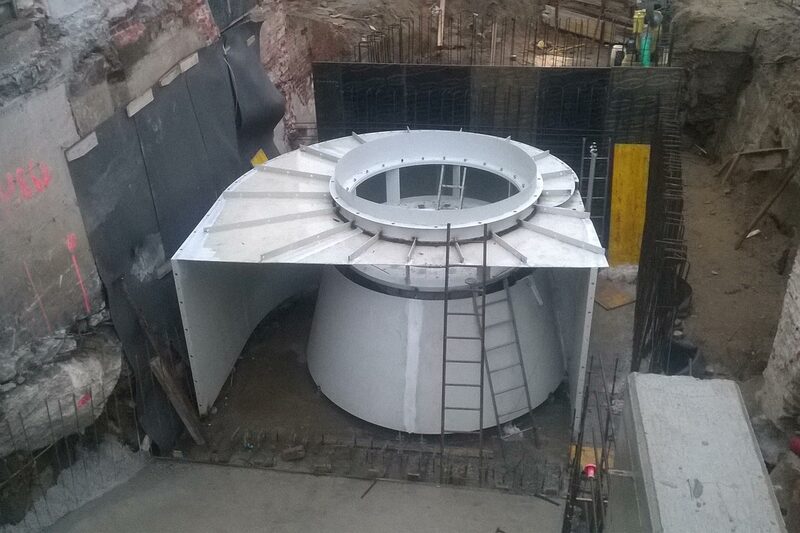 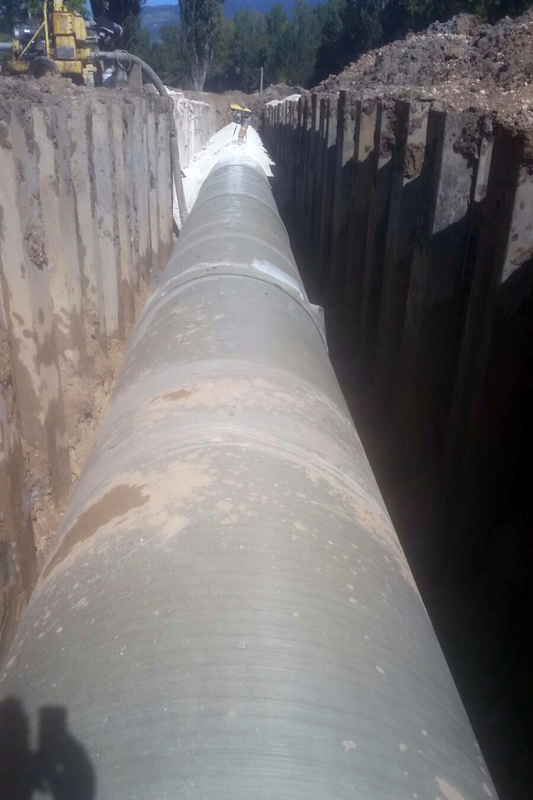 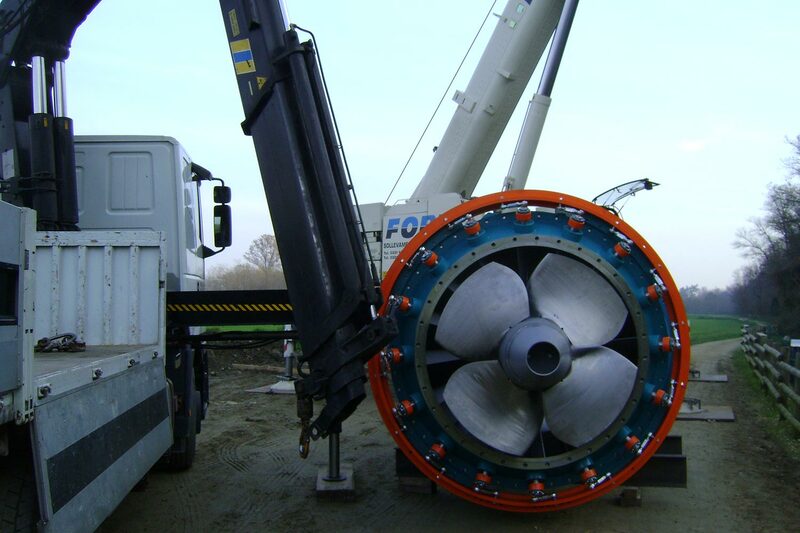 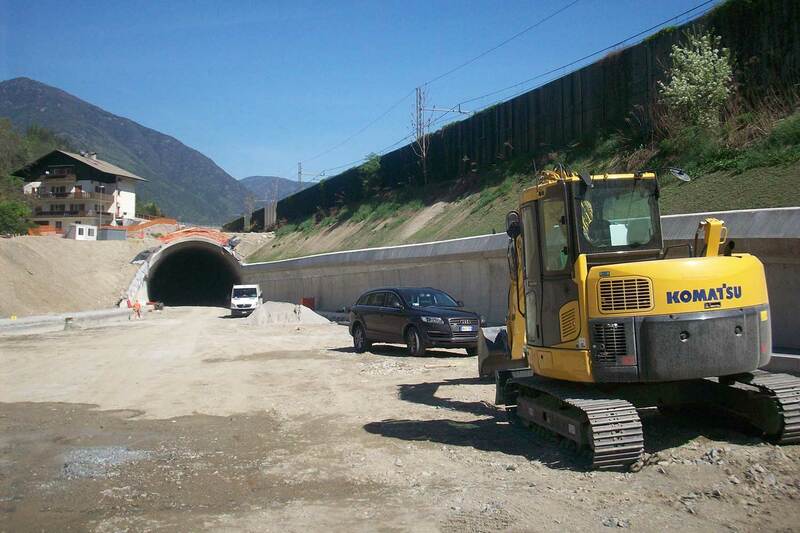 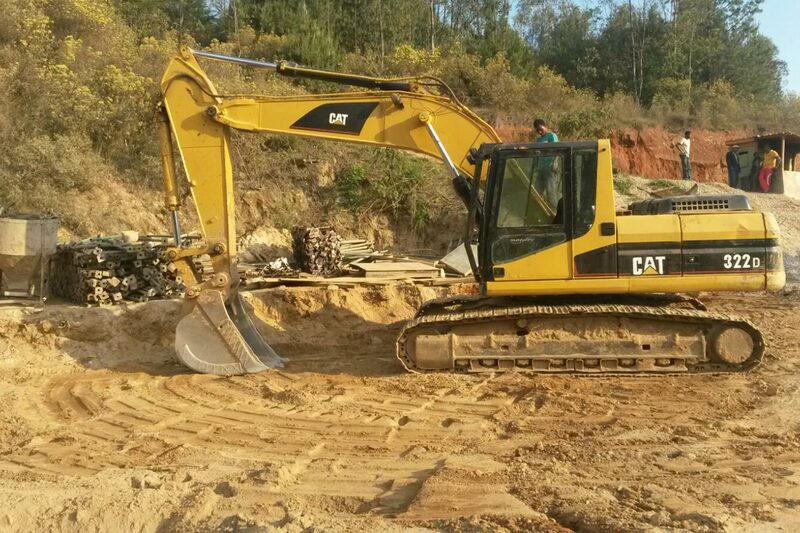 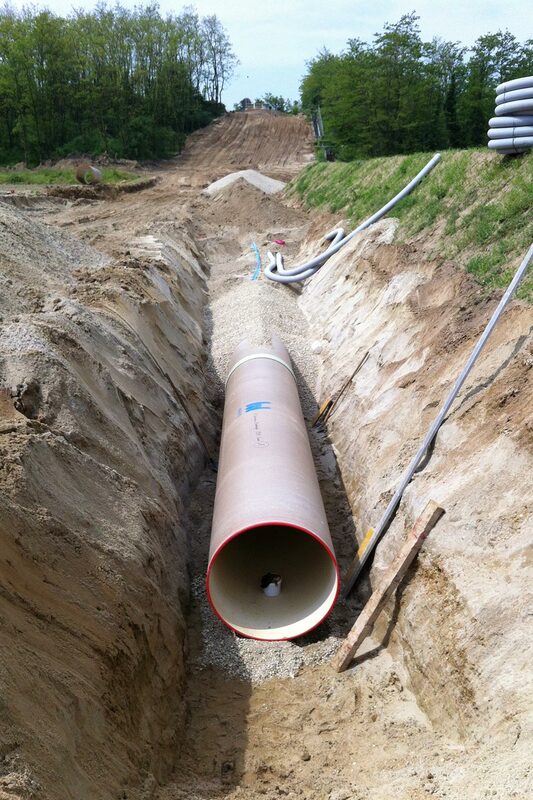 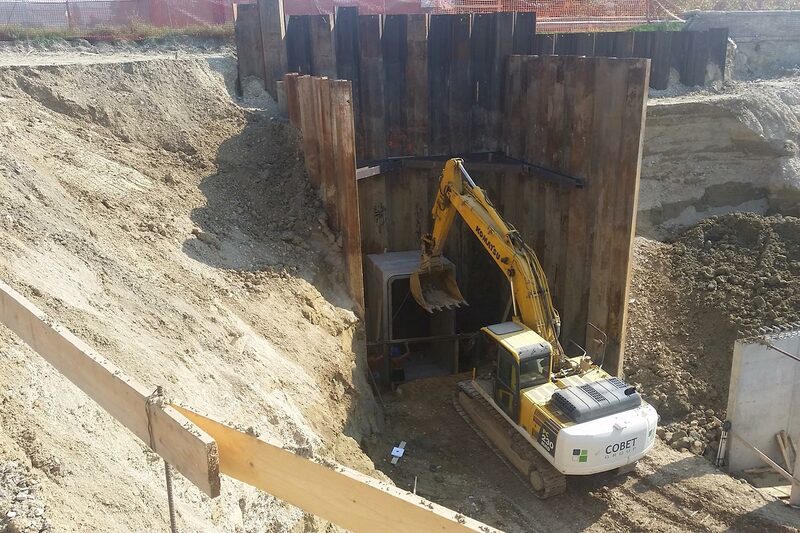 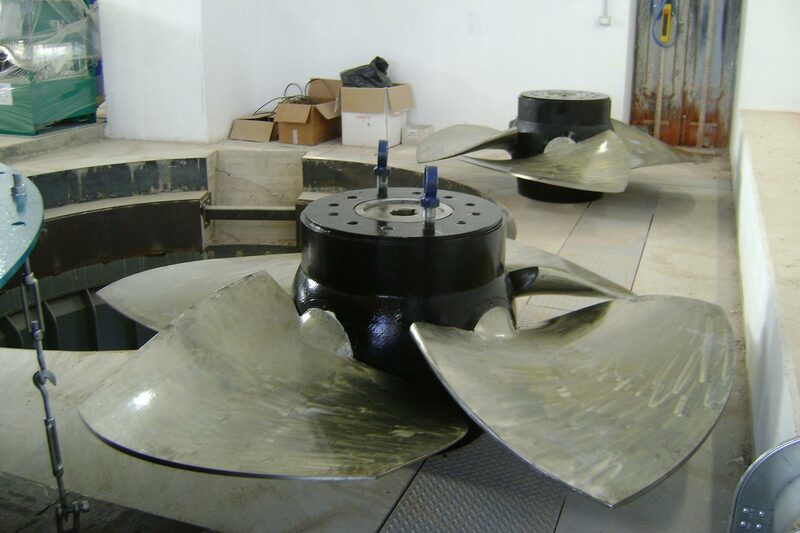 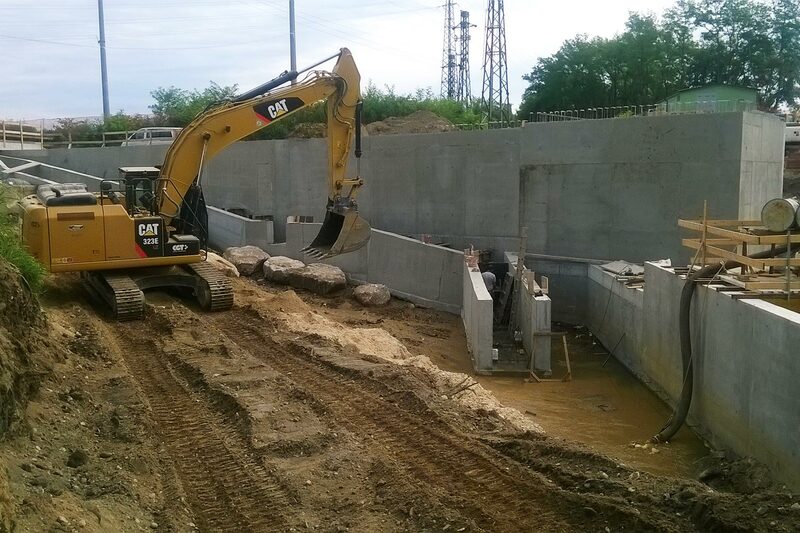 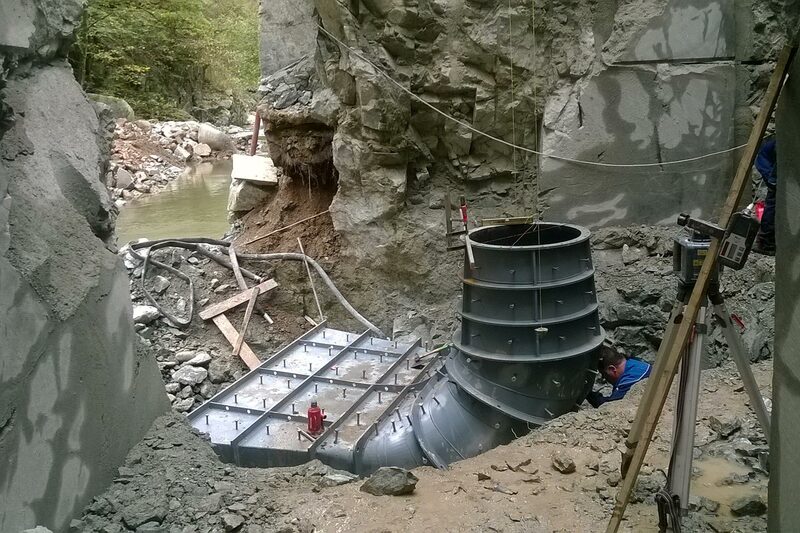 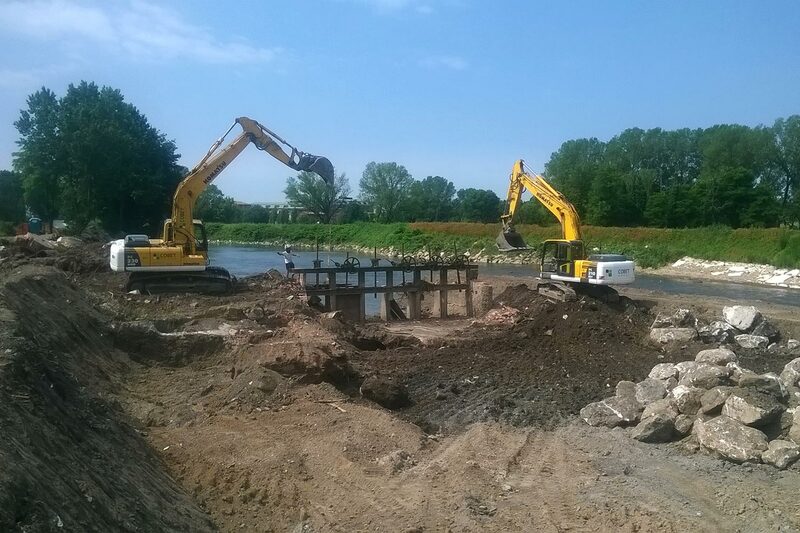 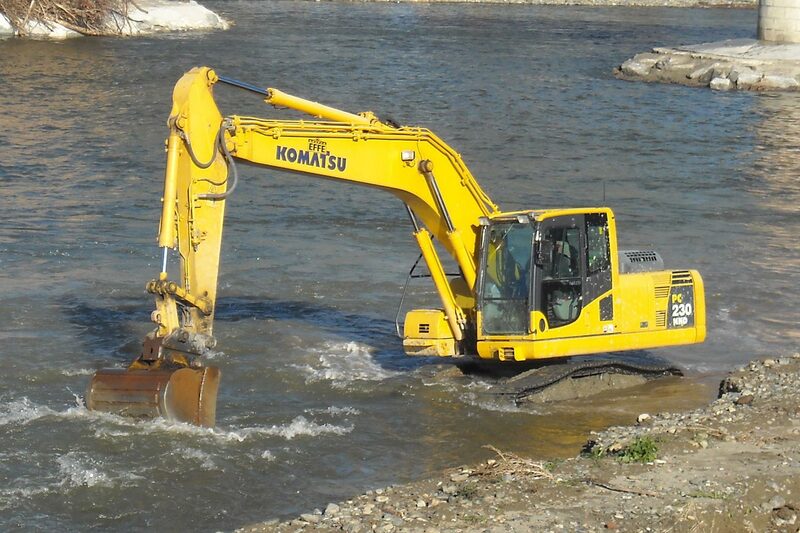 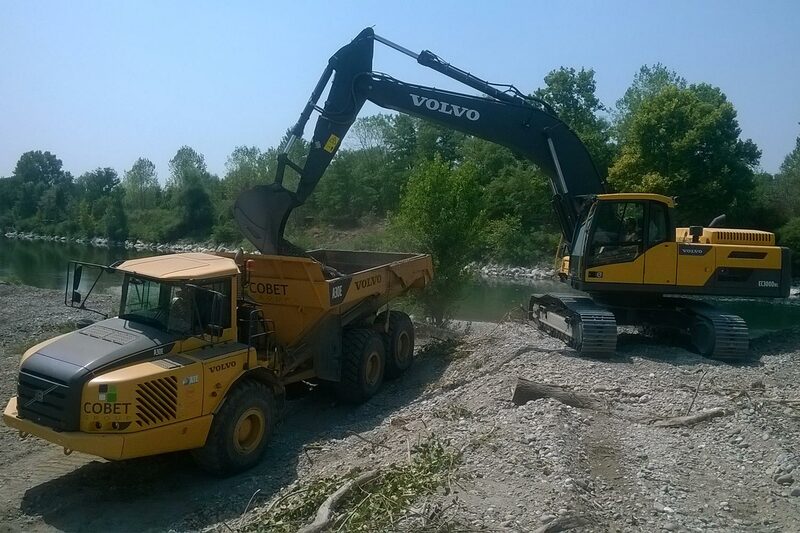 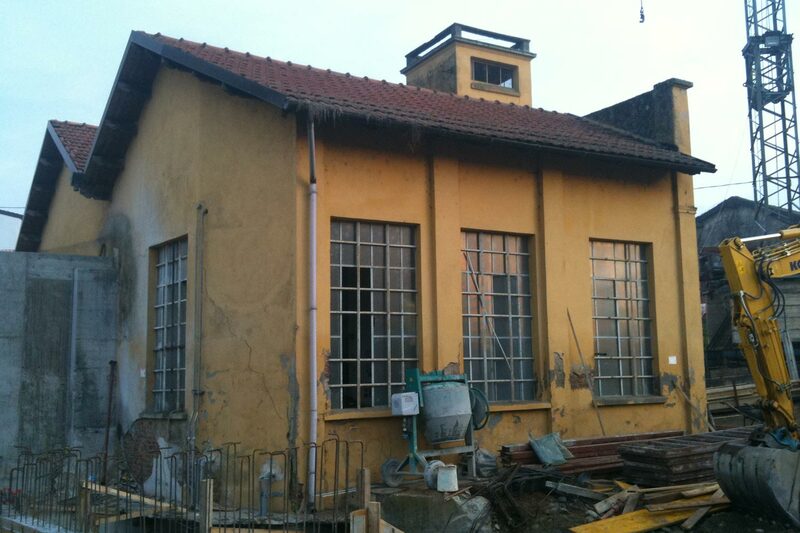 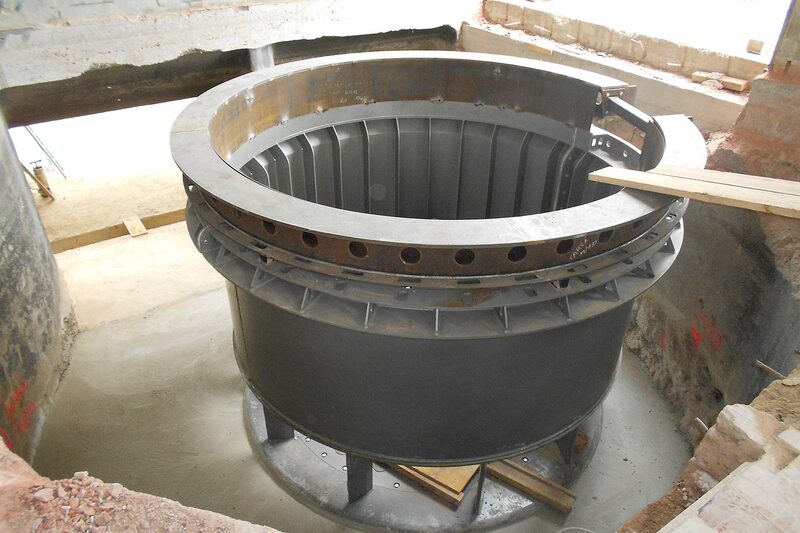 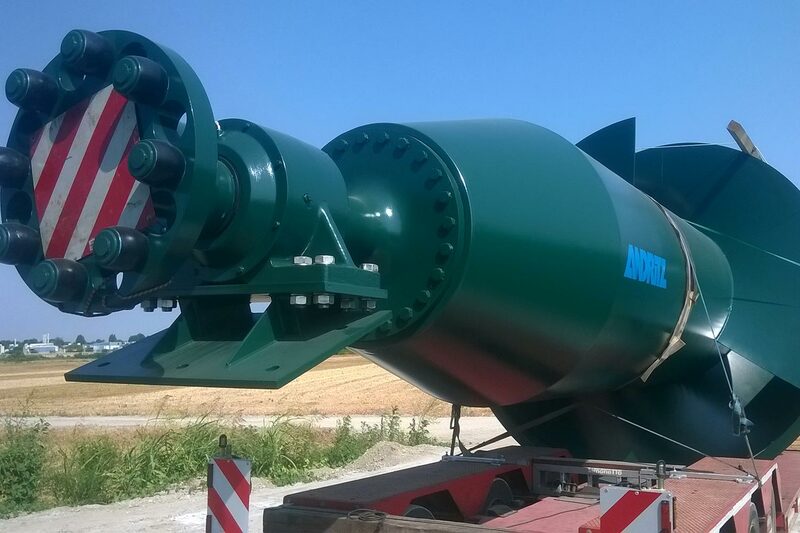 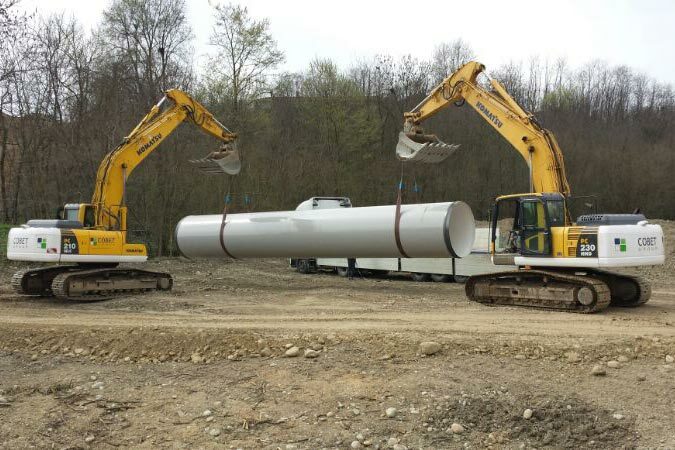 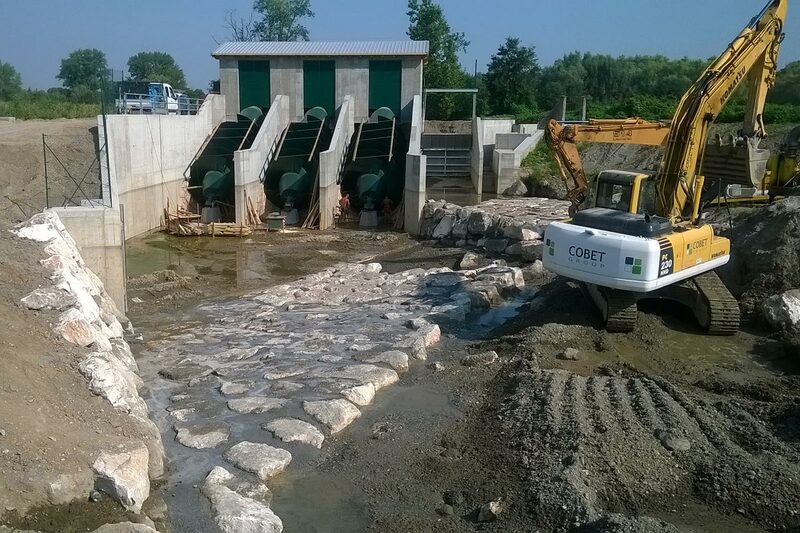 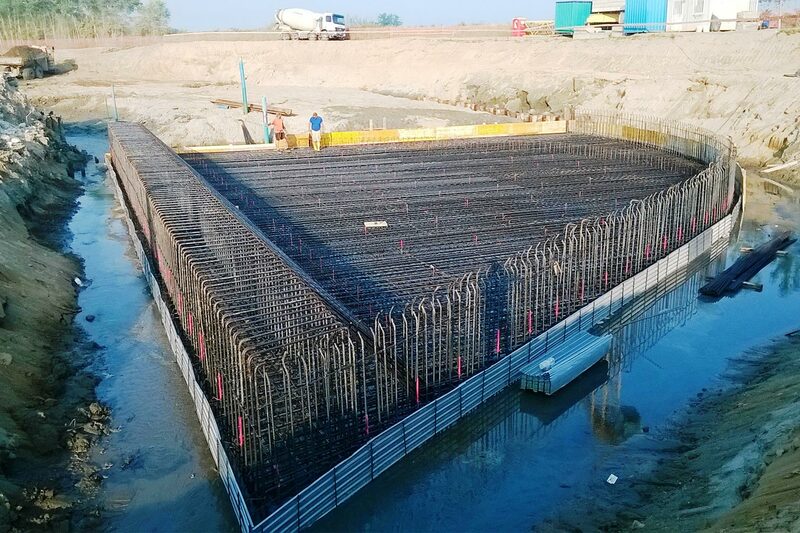 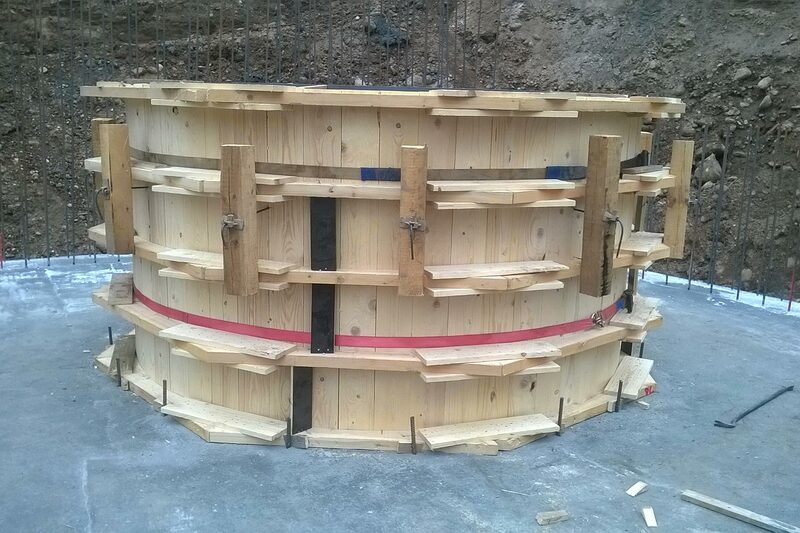 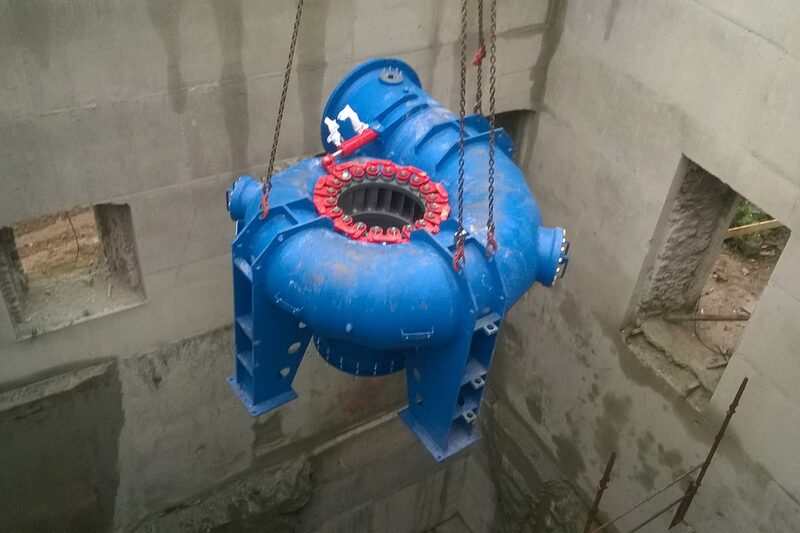 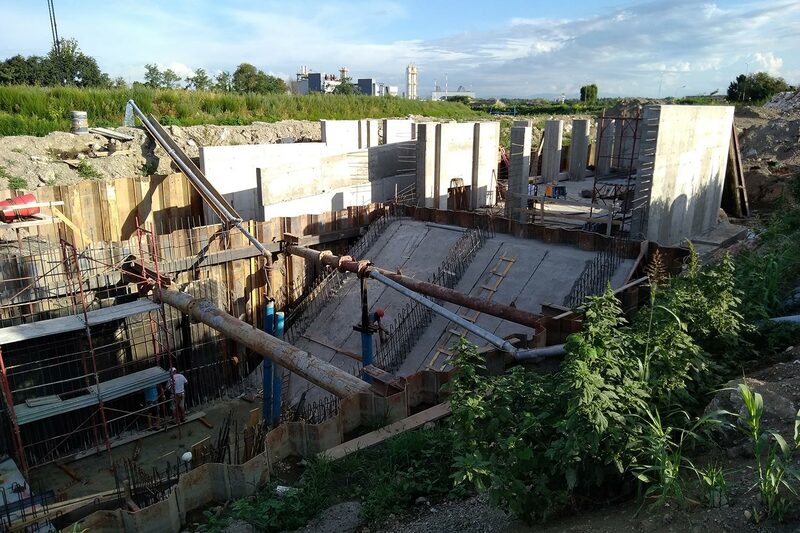 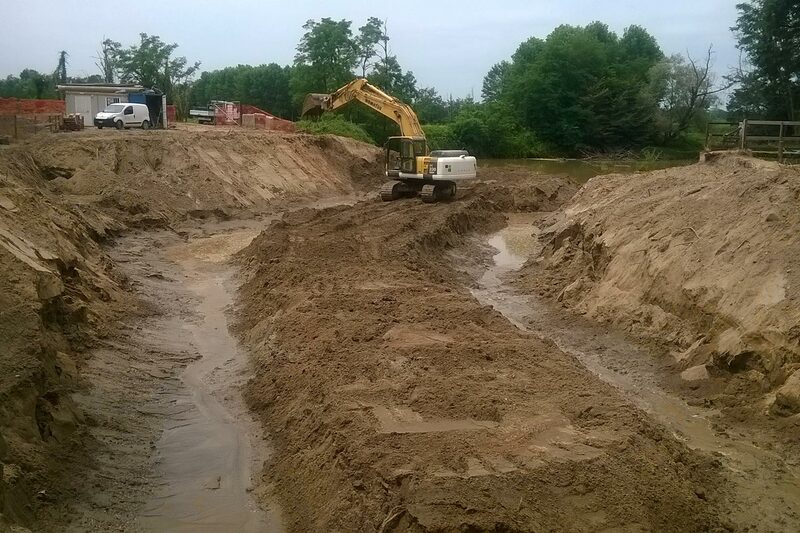 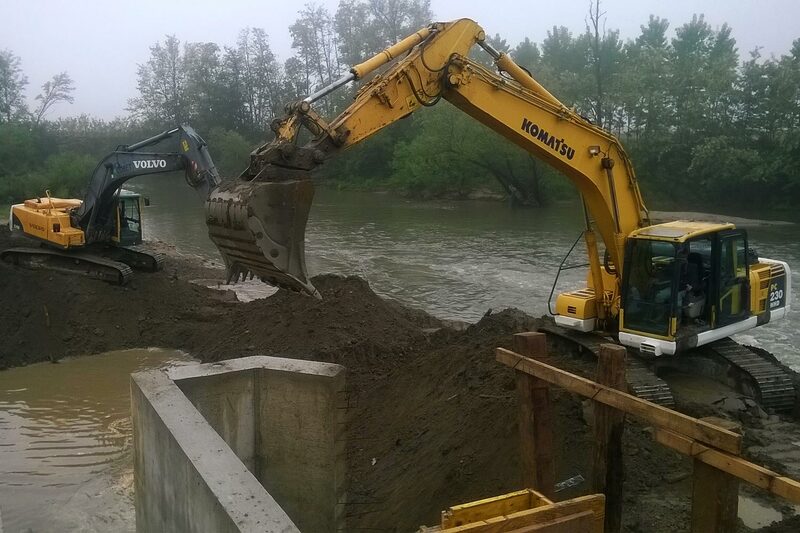 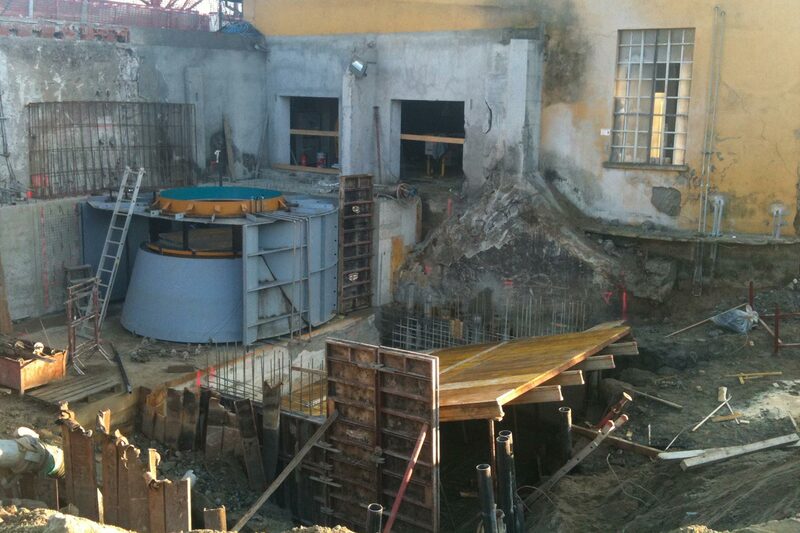 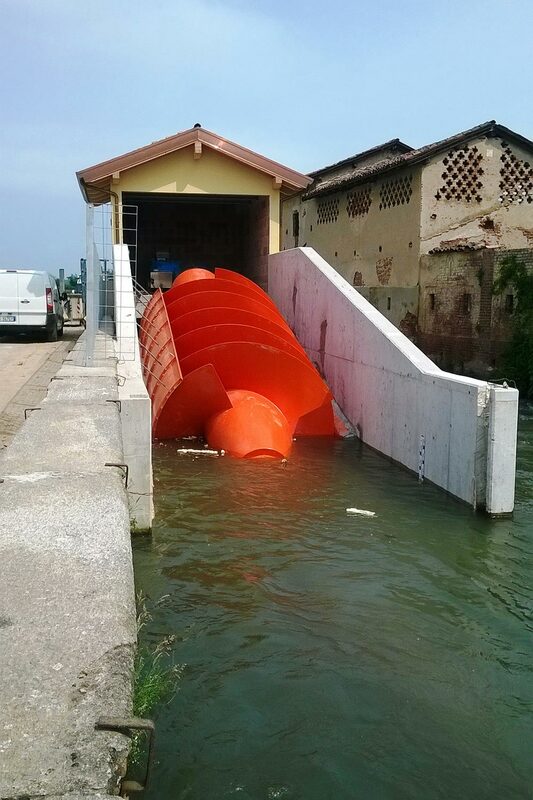 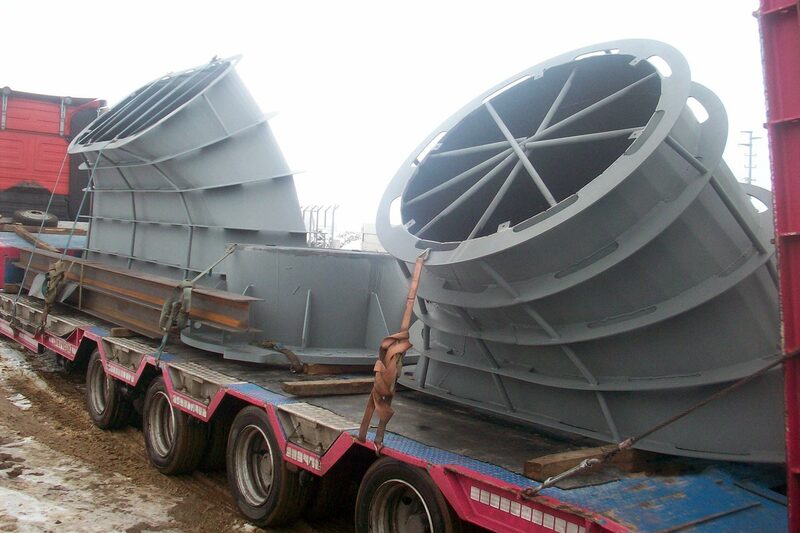 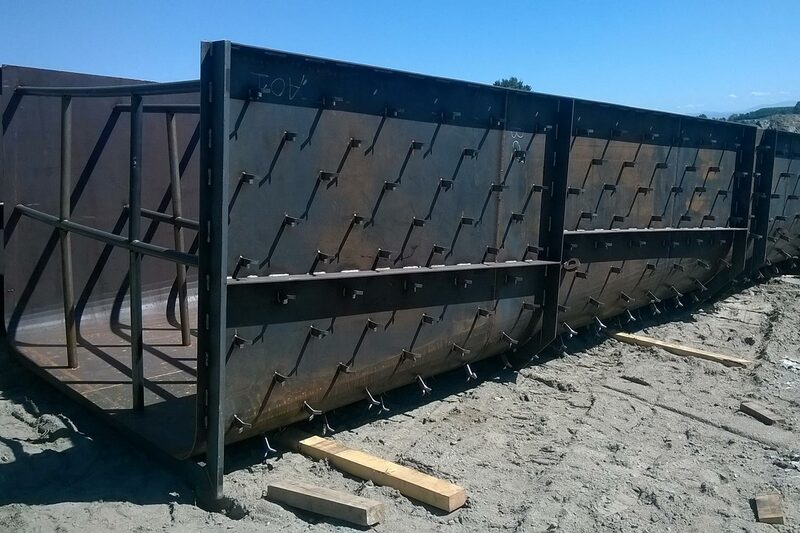 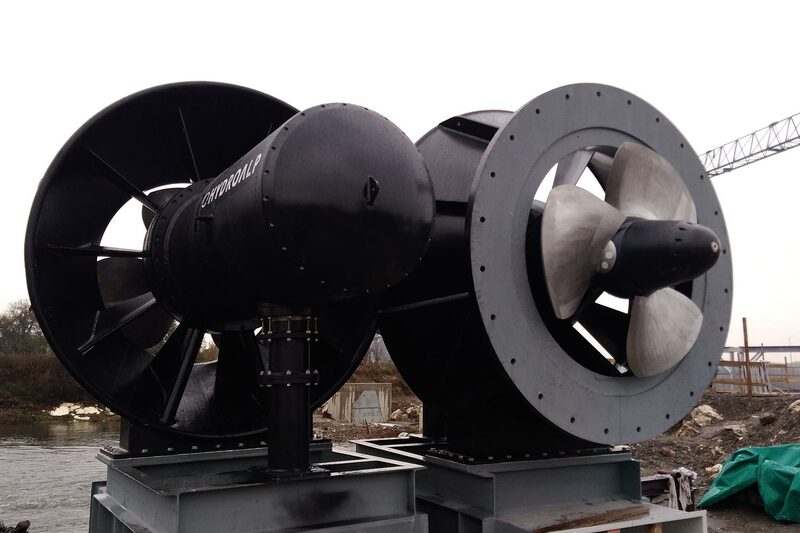 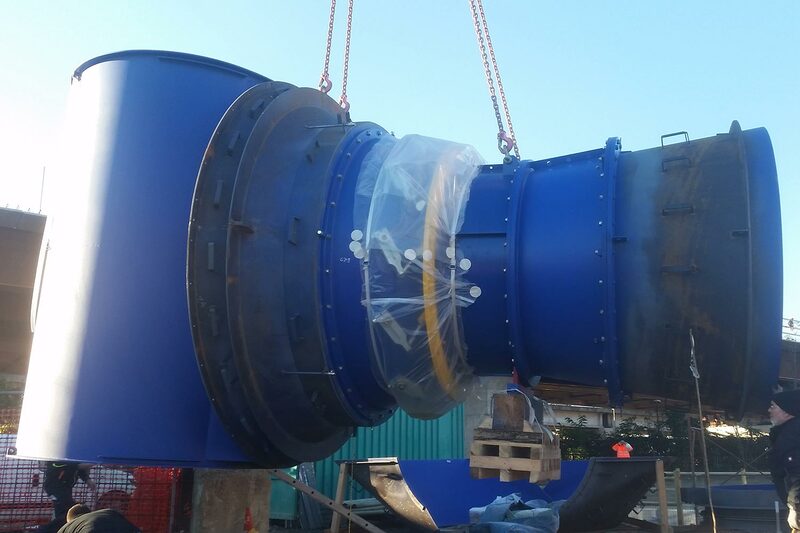 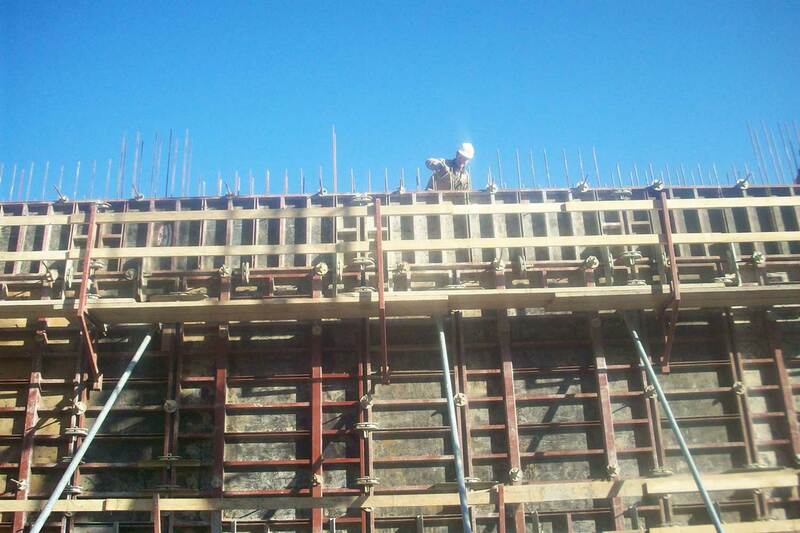 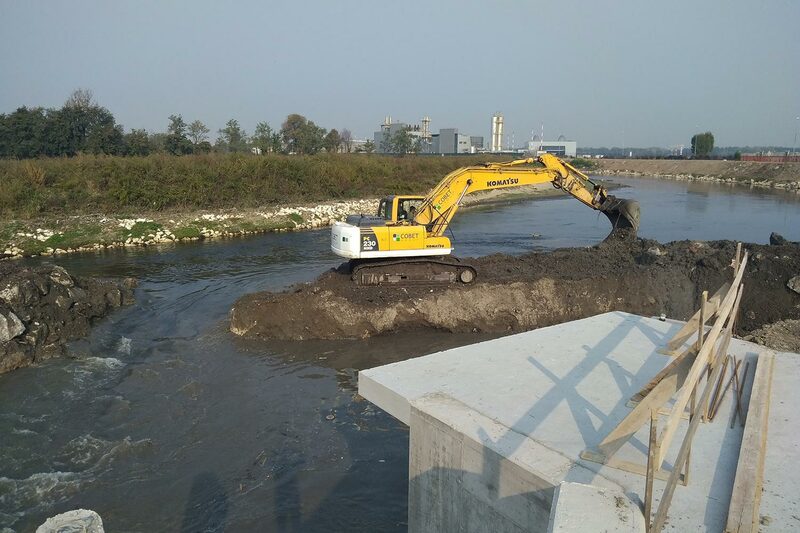 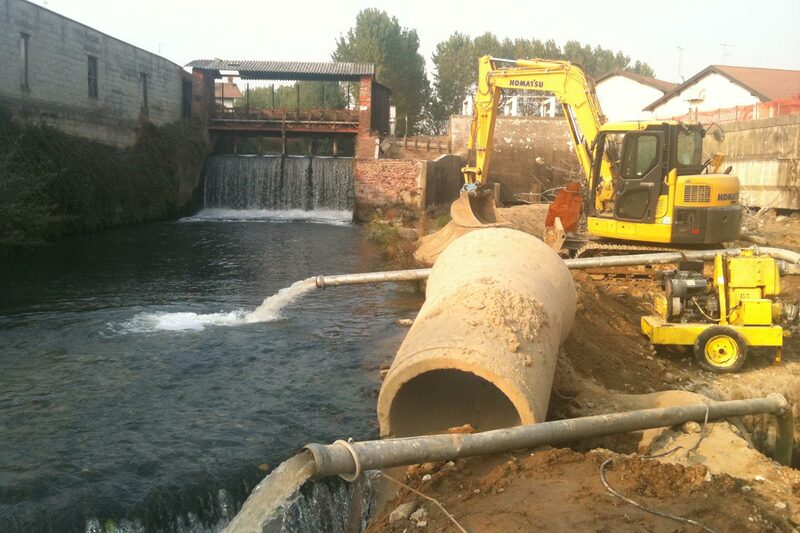 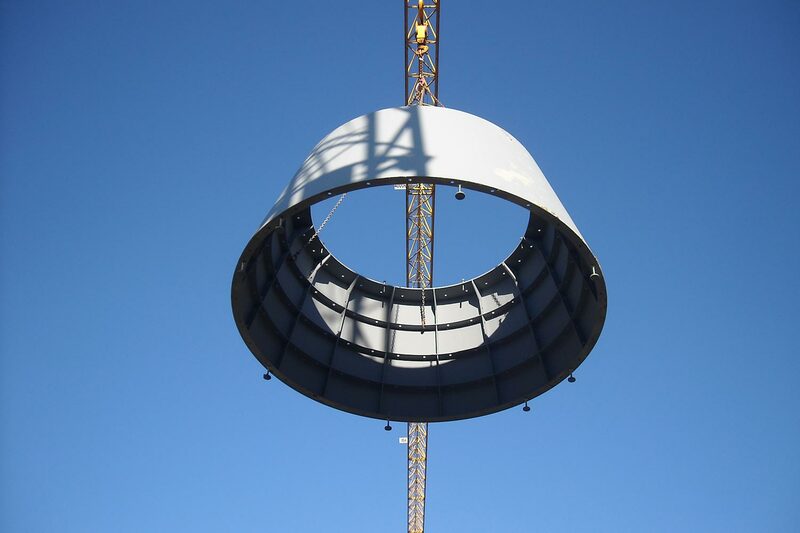 Construction of a new hydroelectric plant with Kaplan turbines - Rated power KW 179.